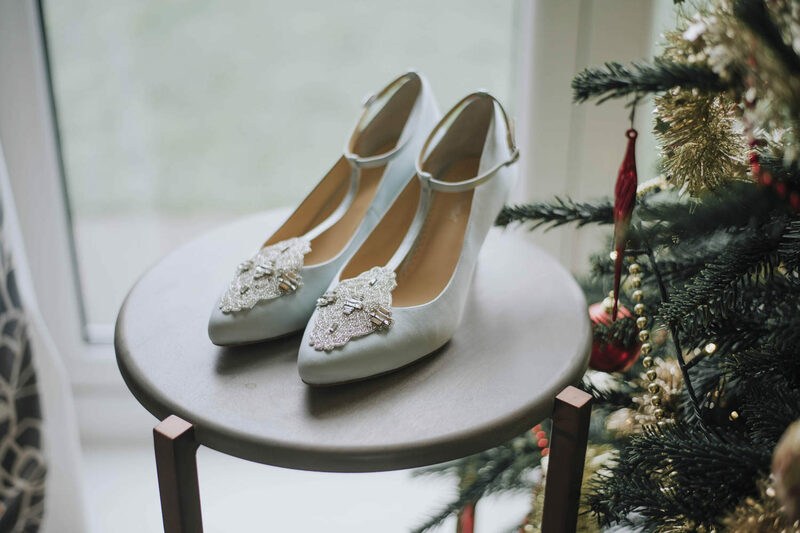 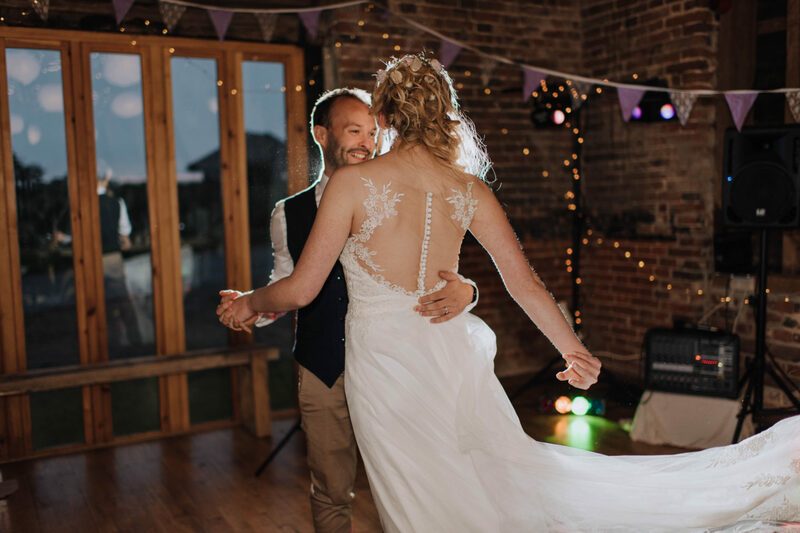 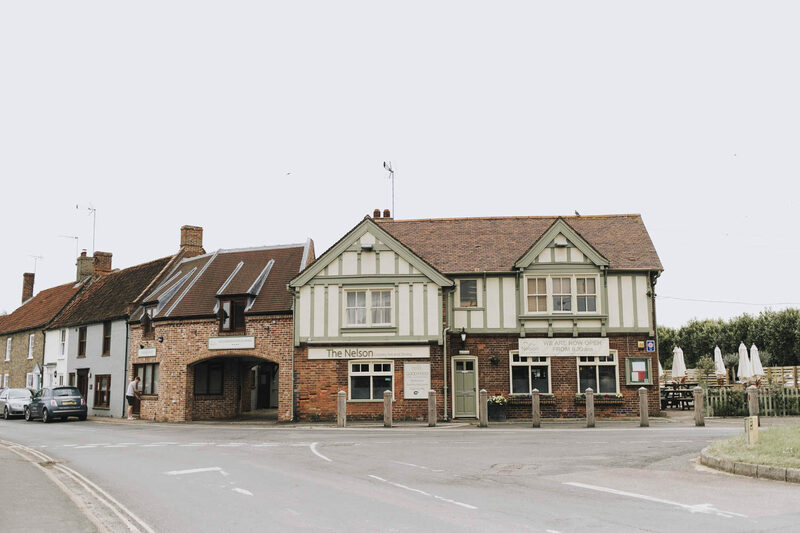 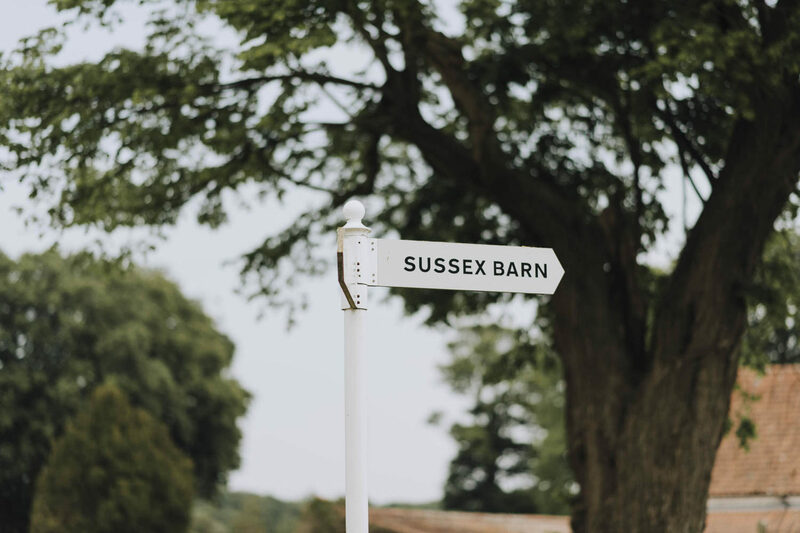 Sussex Barn Wedding, Steven & Amie – Norfolk Wedding Photographer! 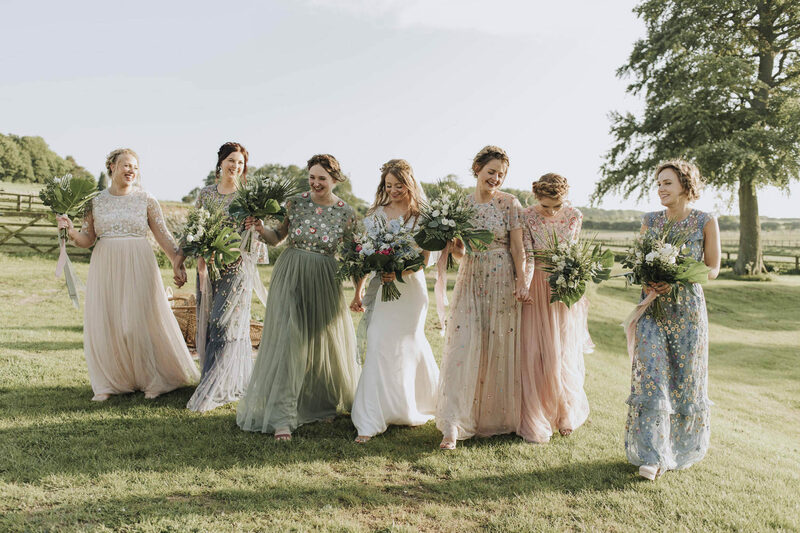 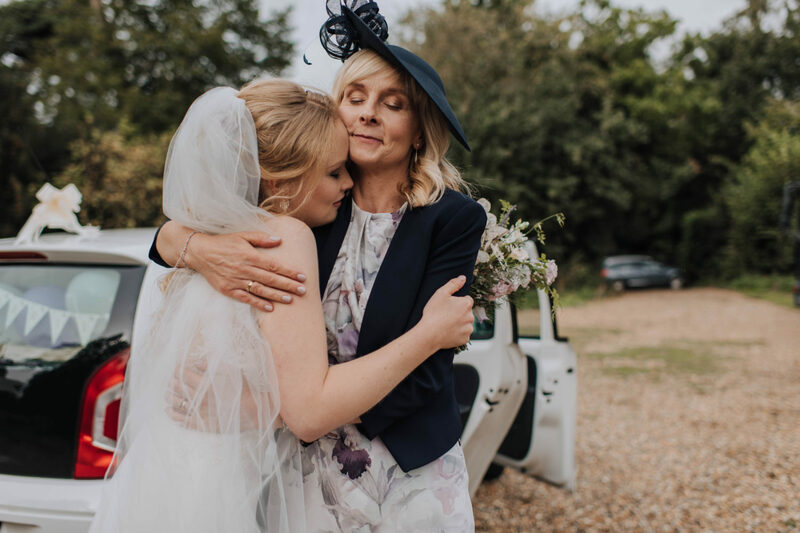 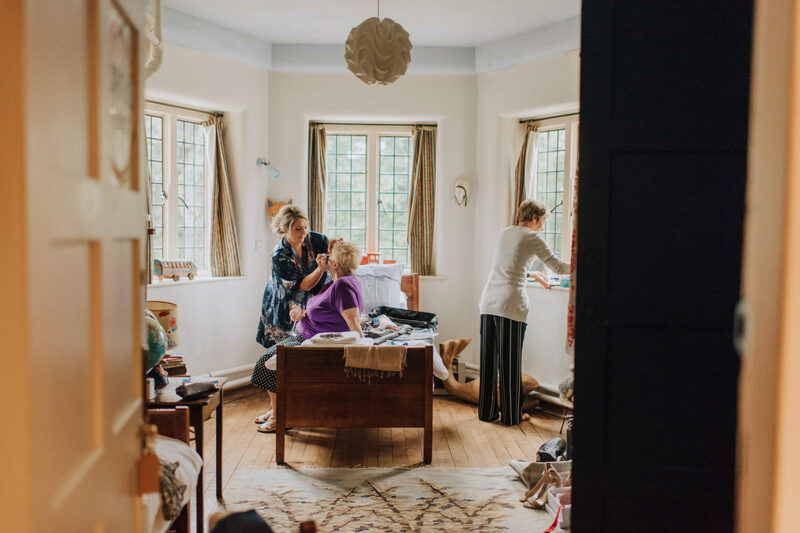 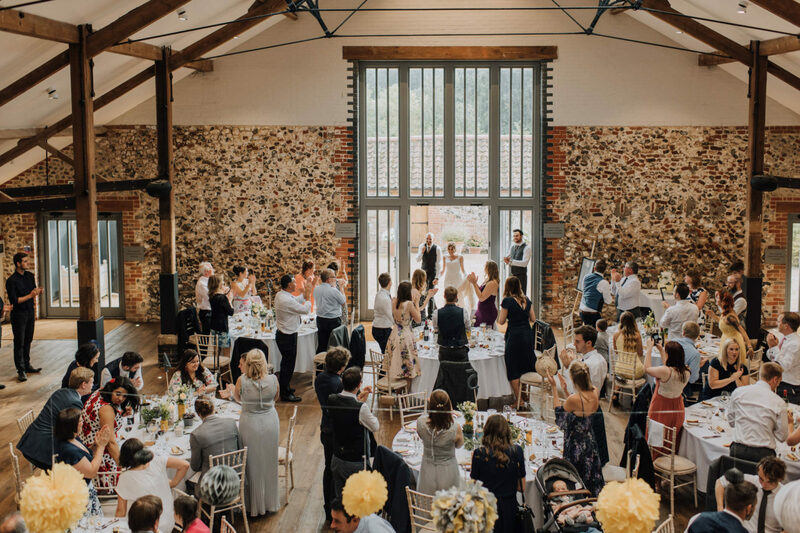 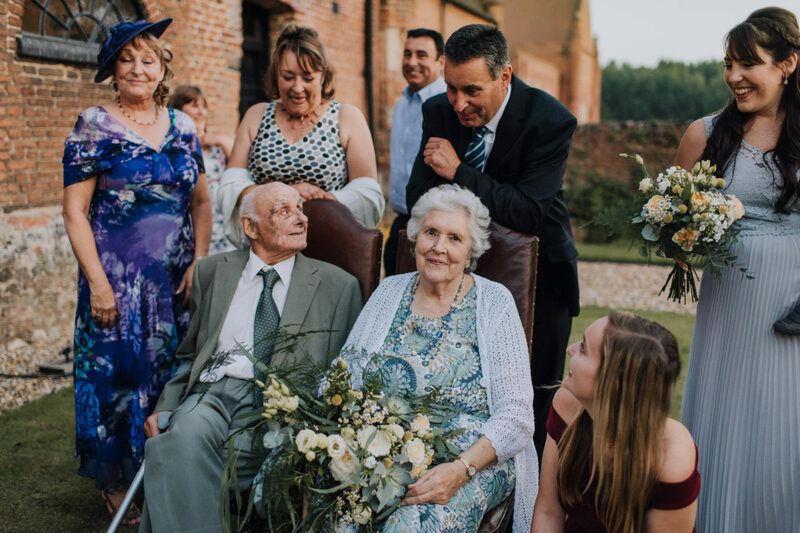 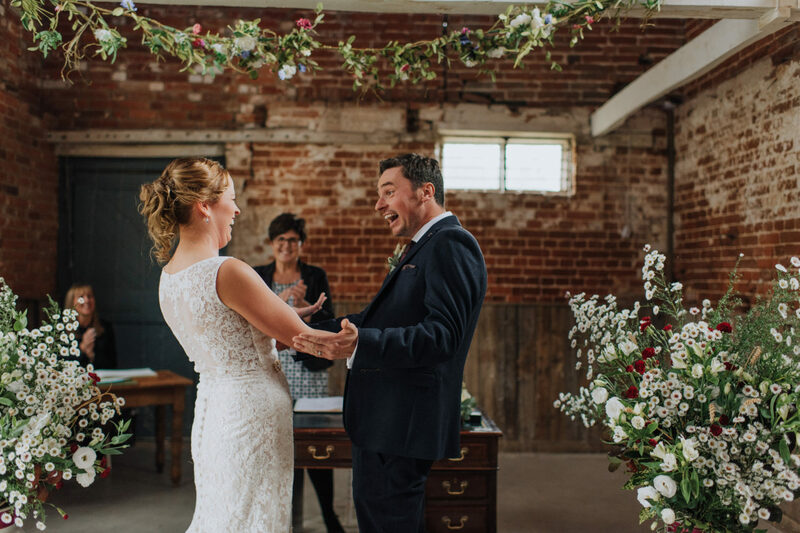 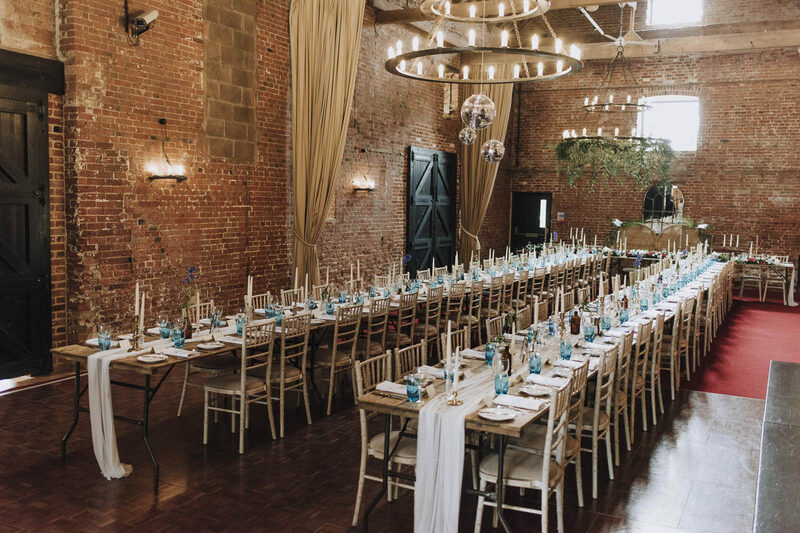 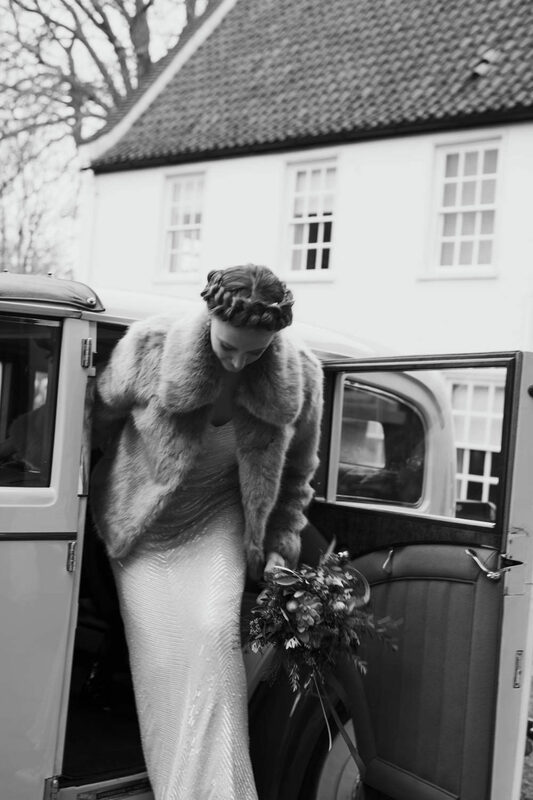 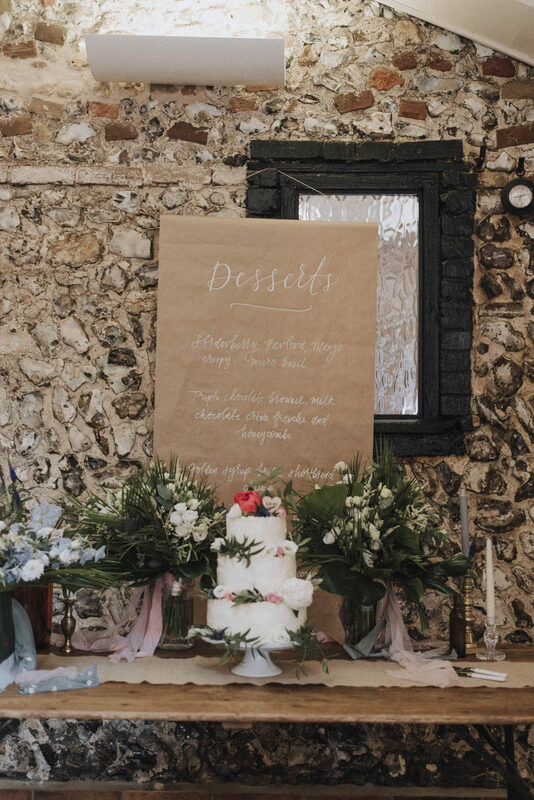 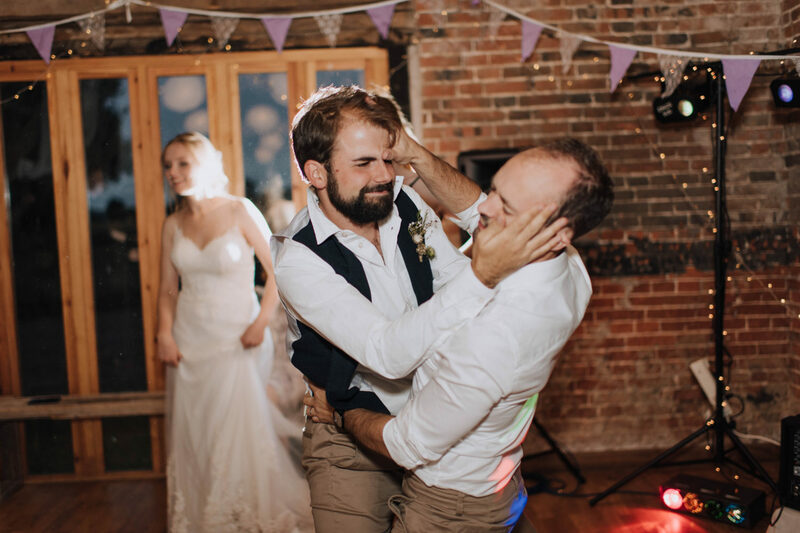 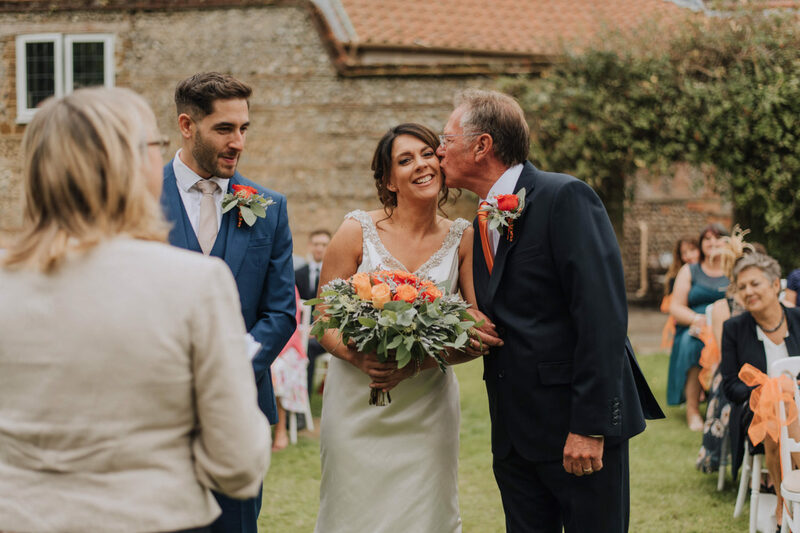 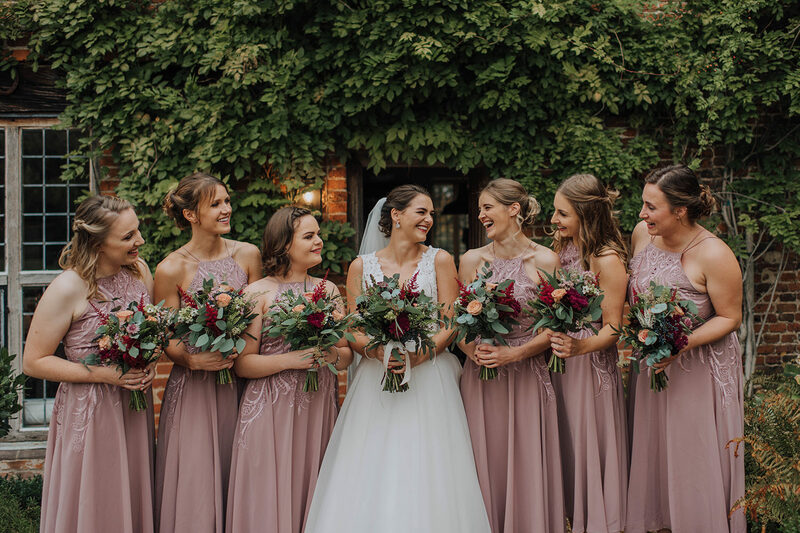 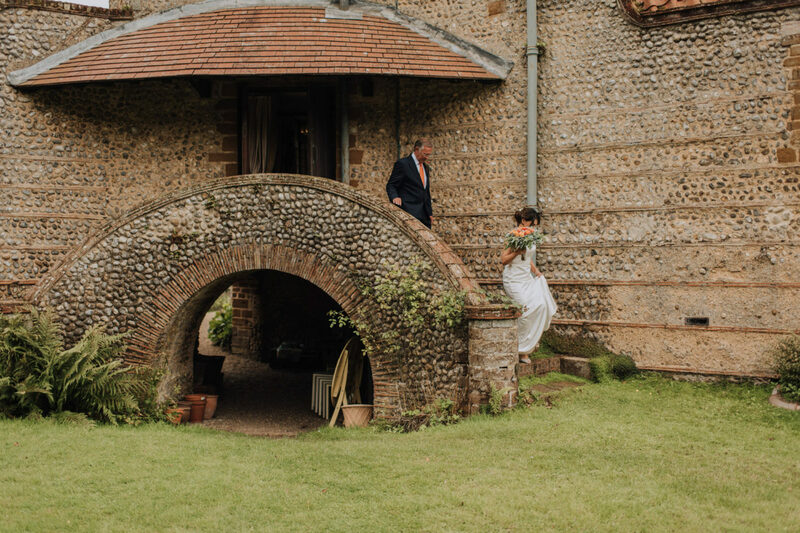 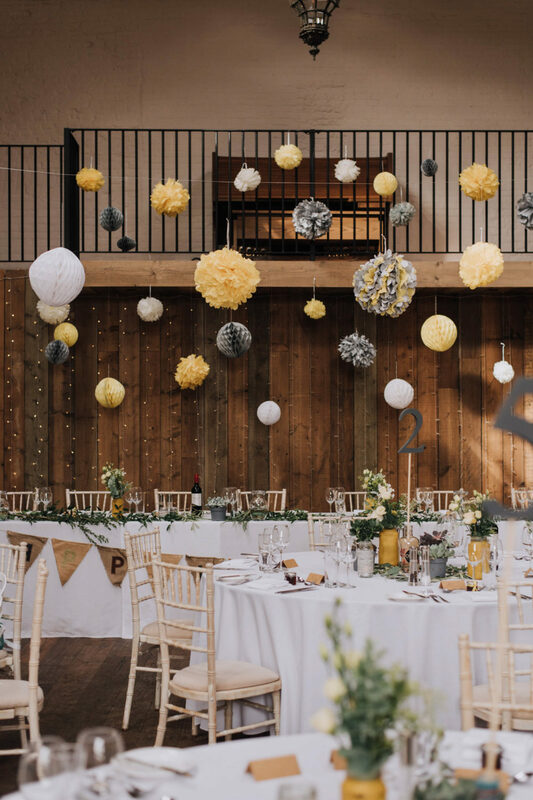 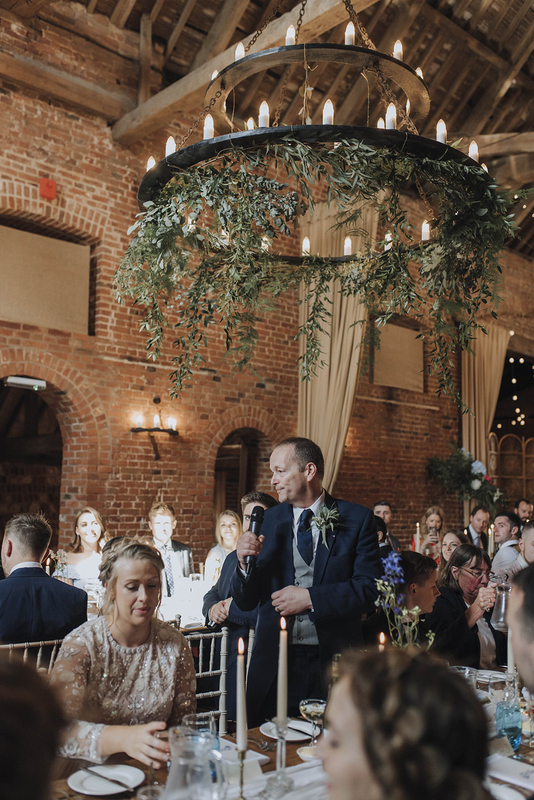 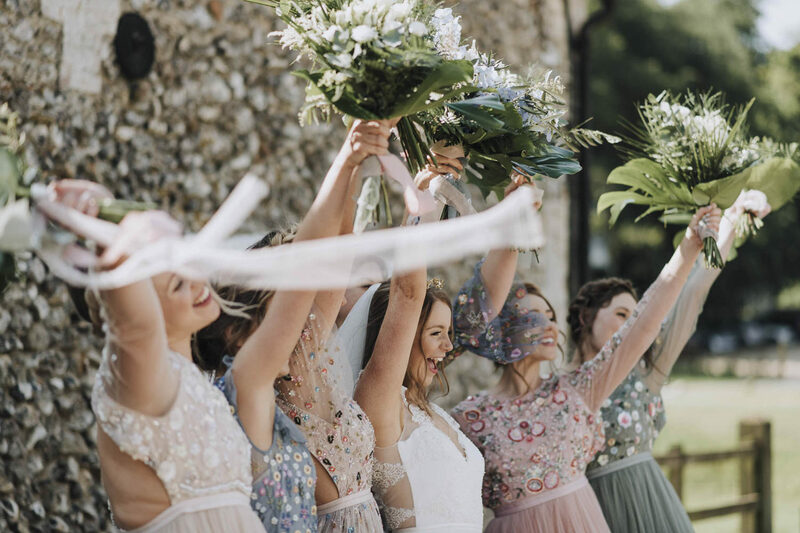 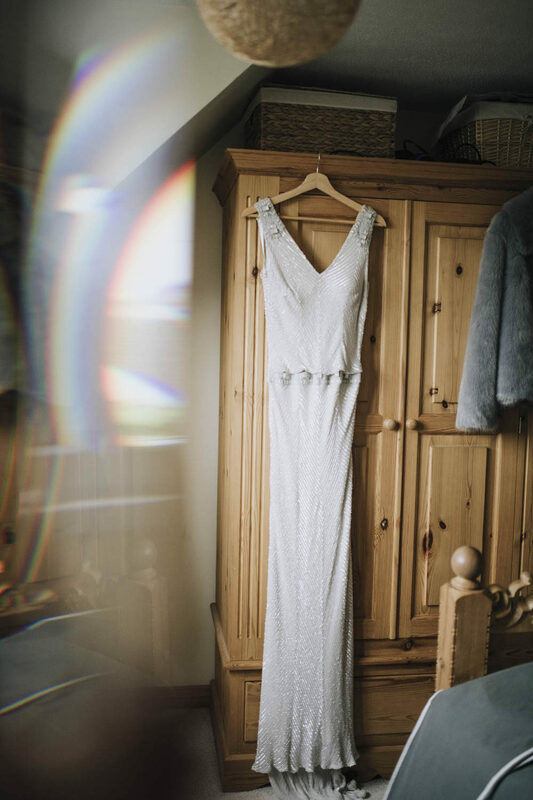 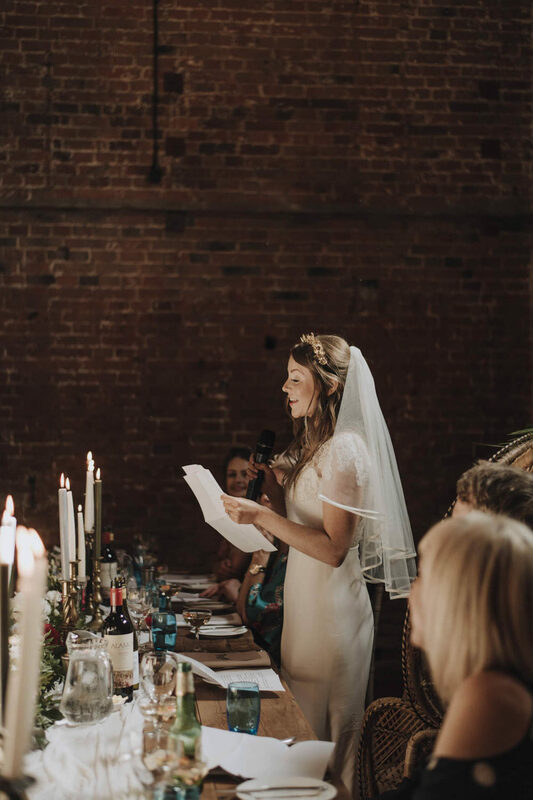 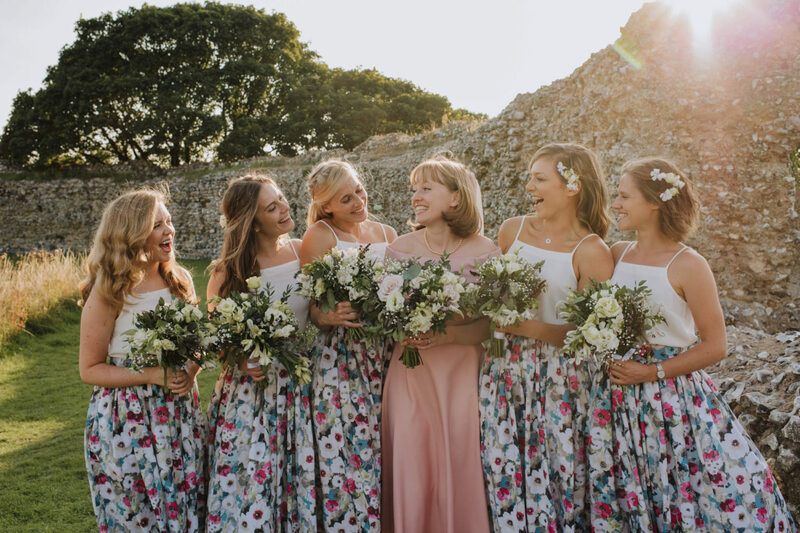 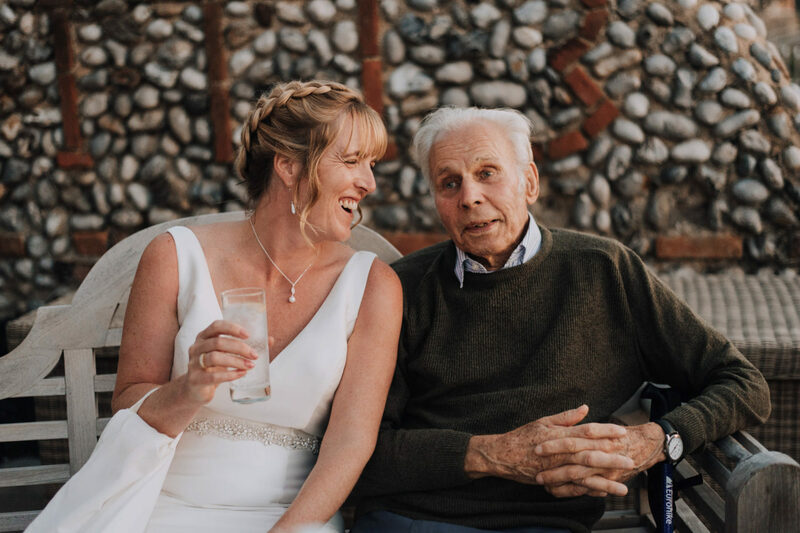 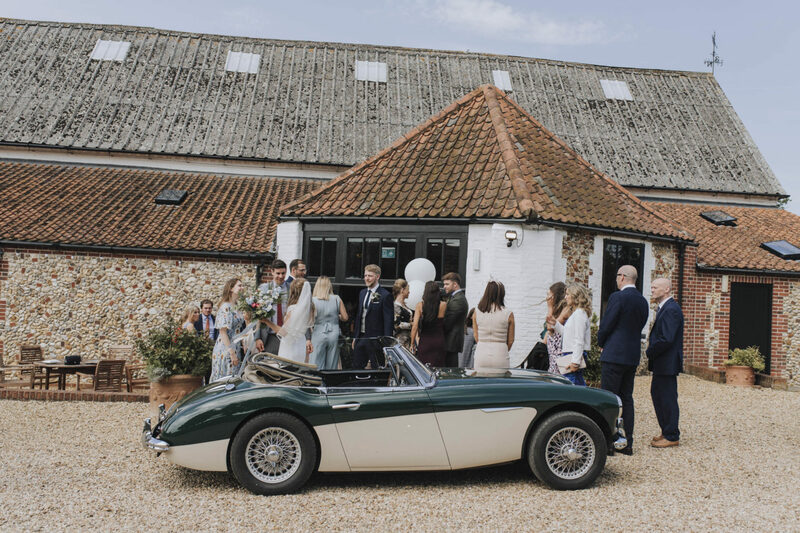 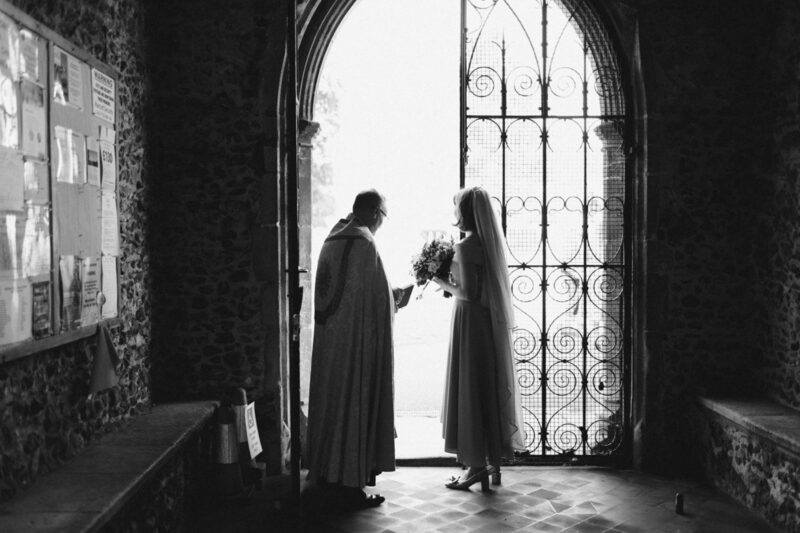 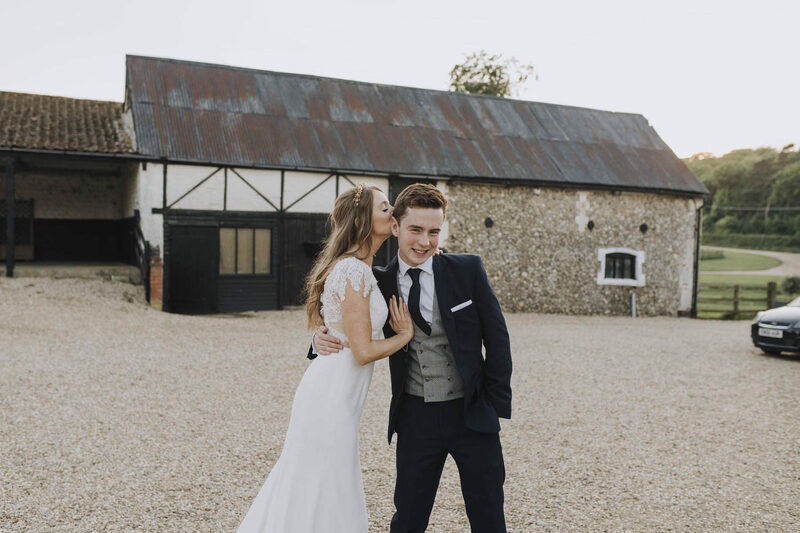 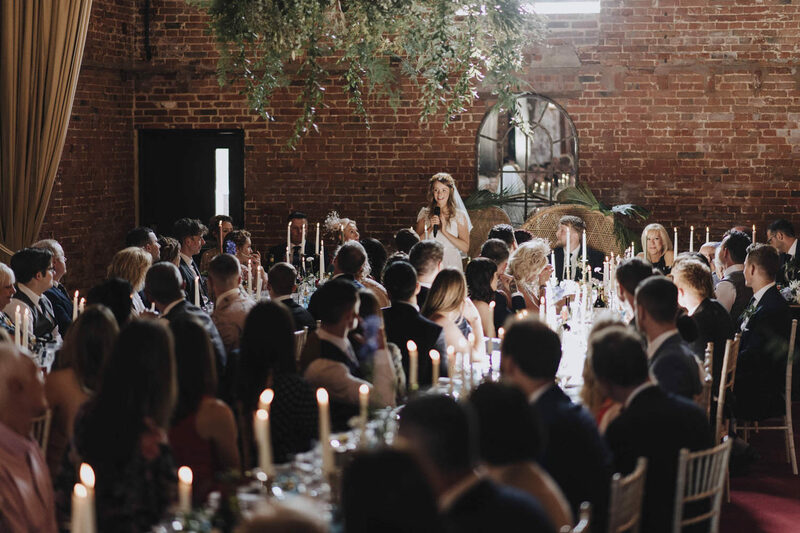 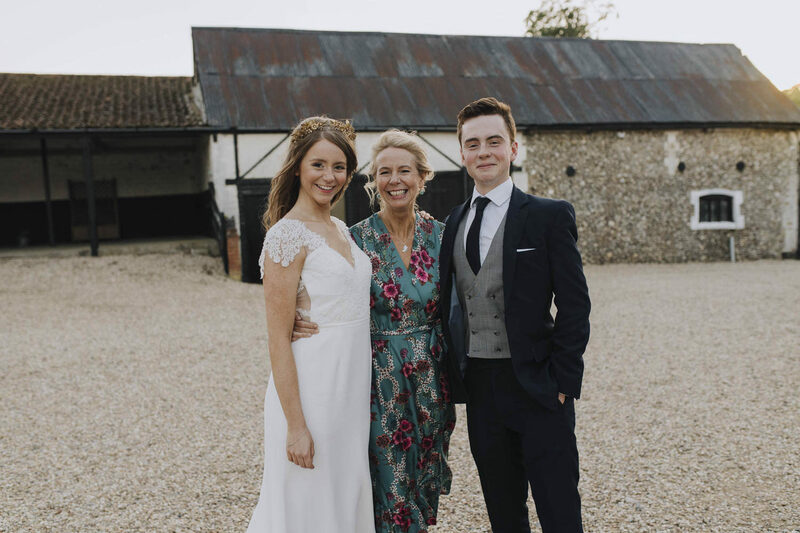 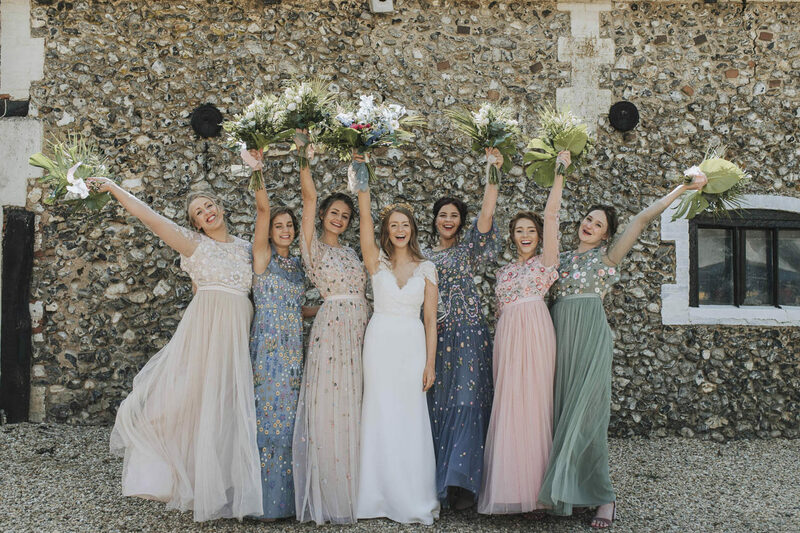 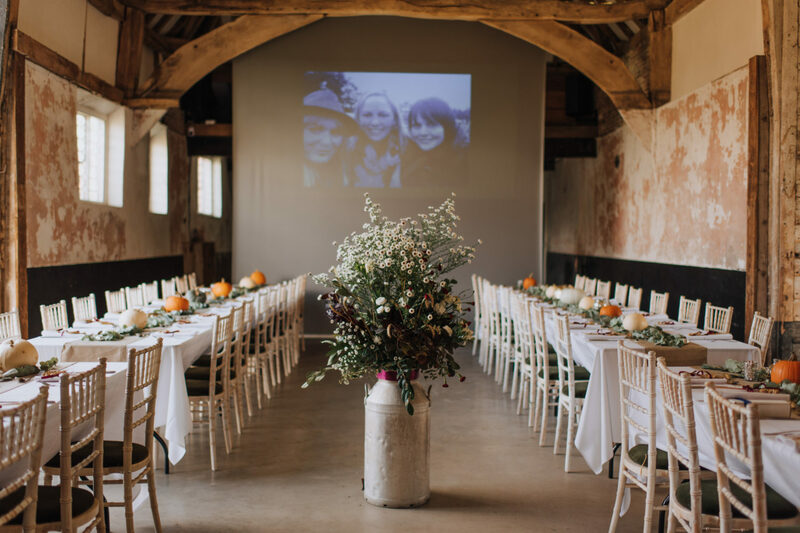 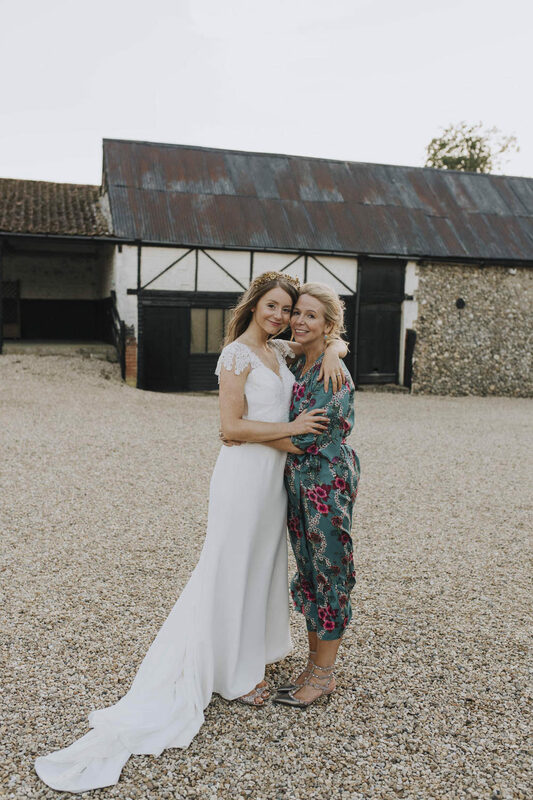 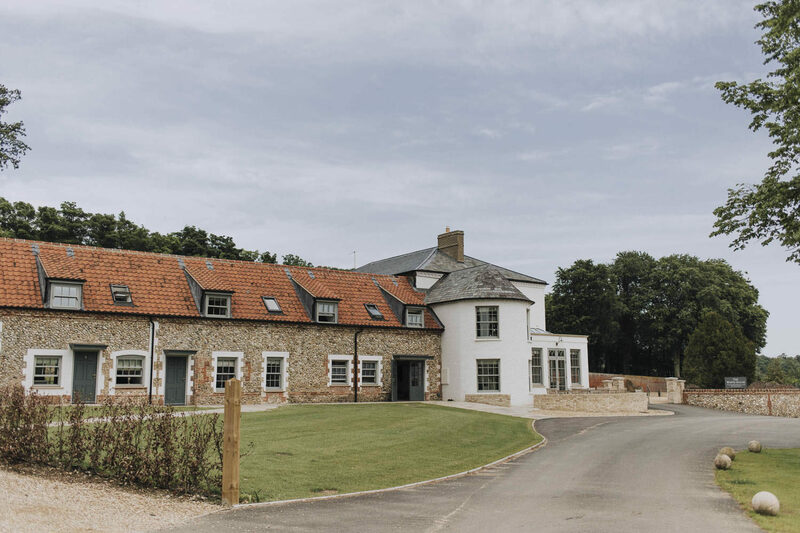 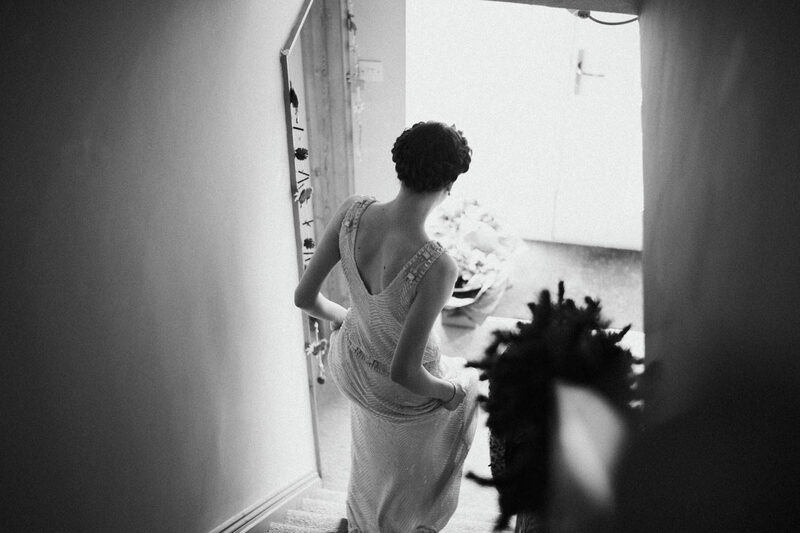 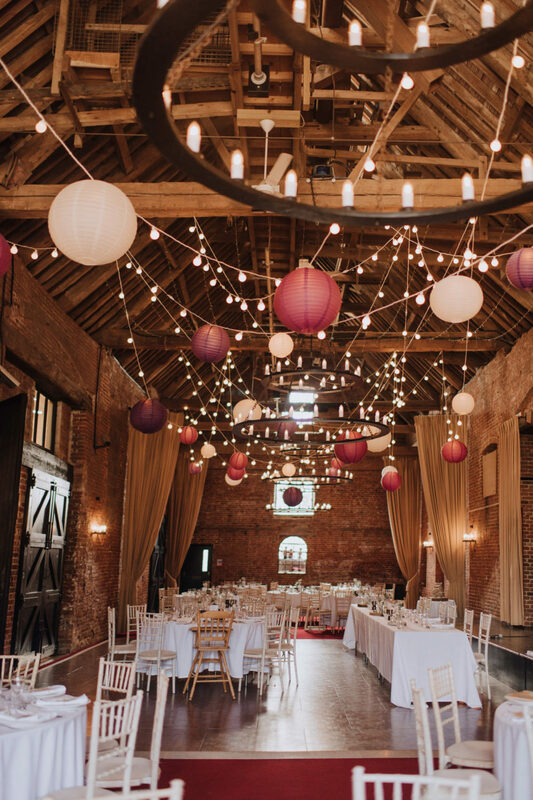 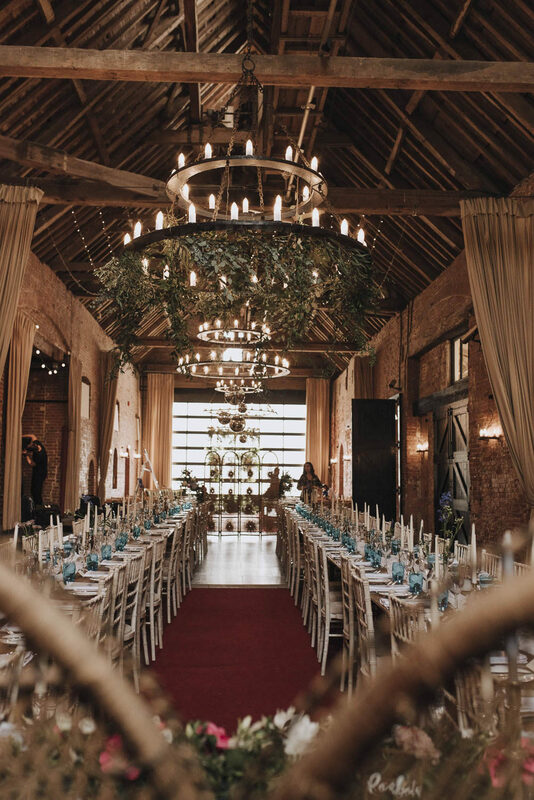 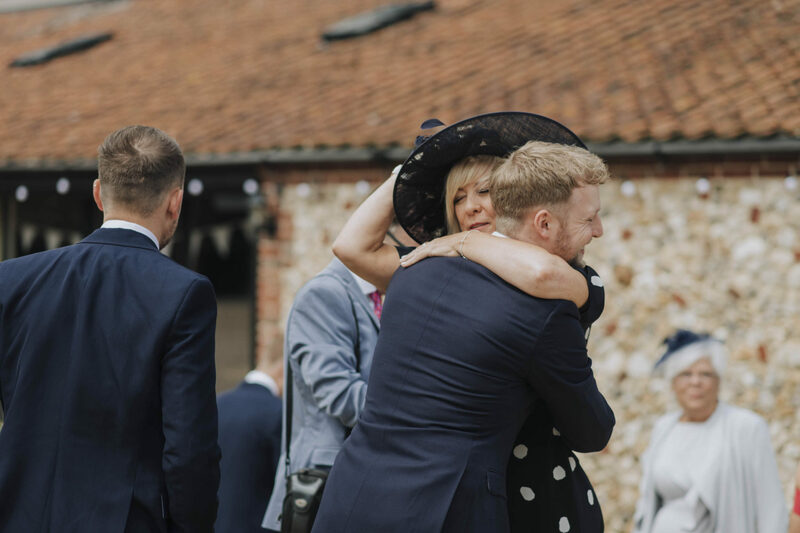 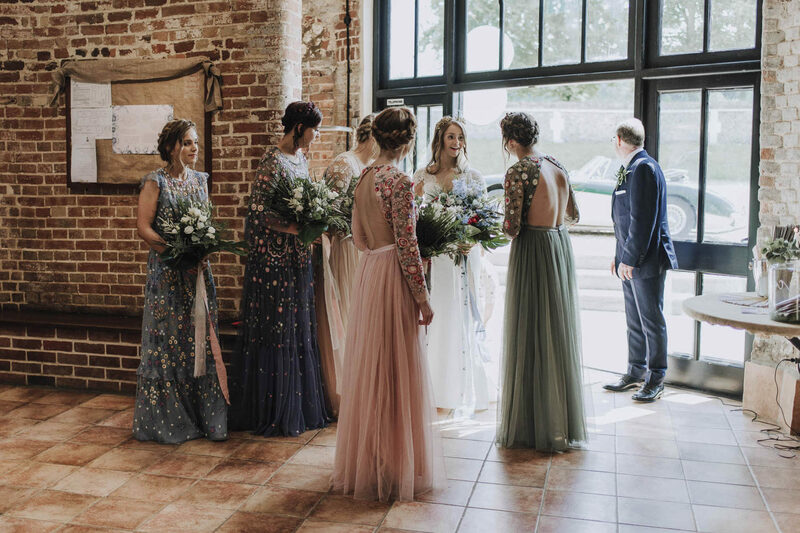 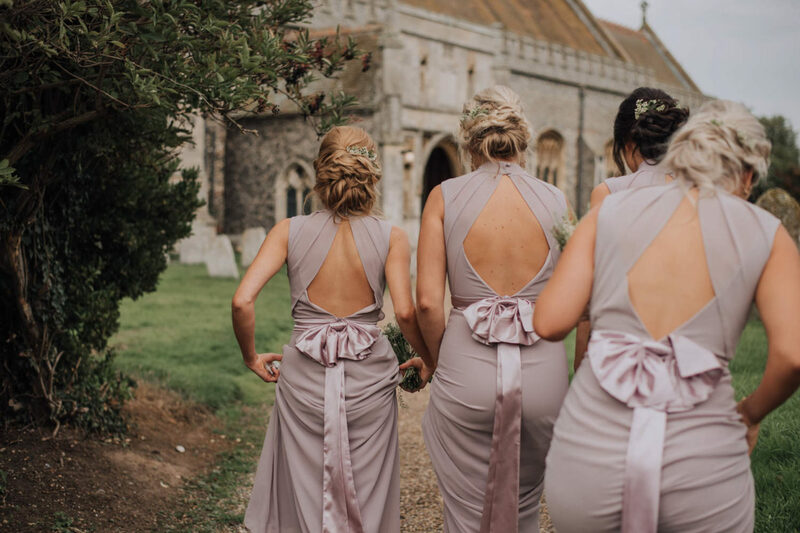 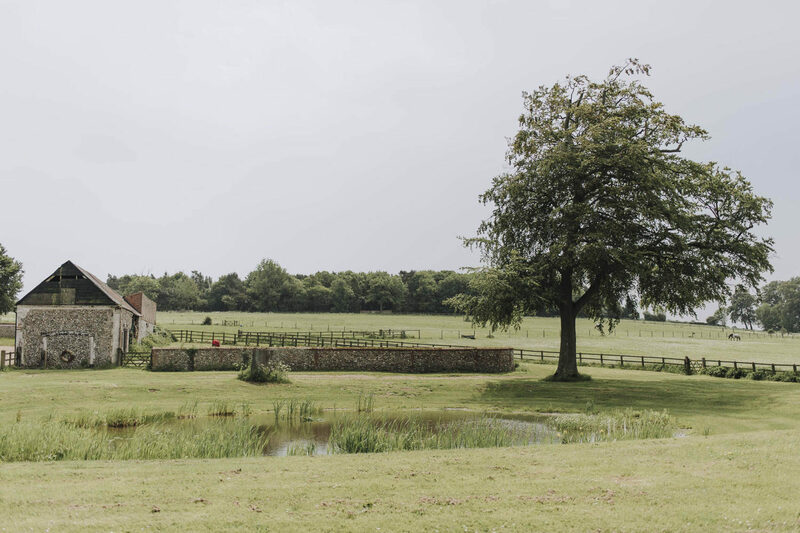 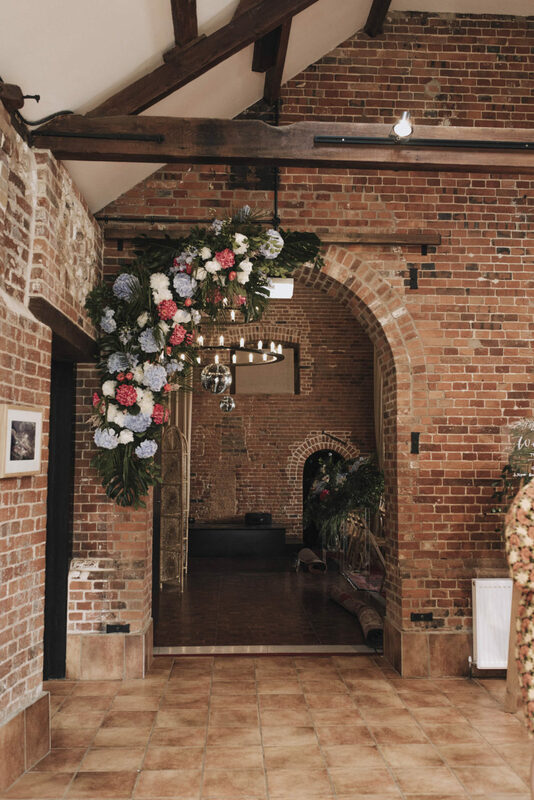 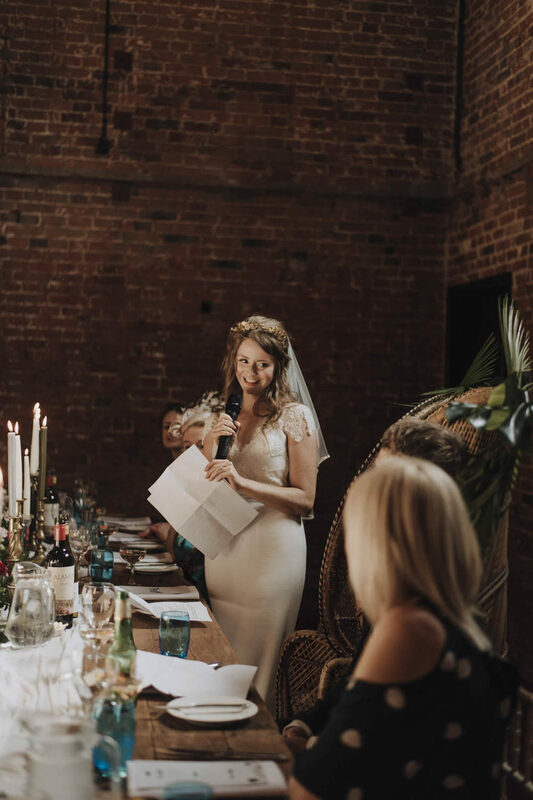 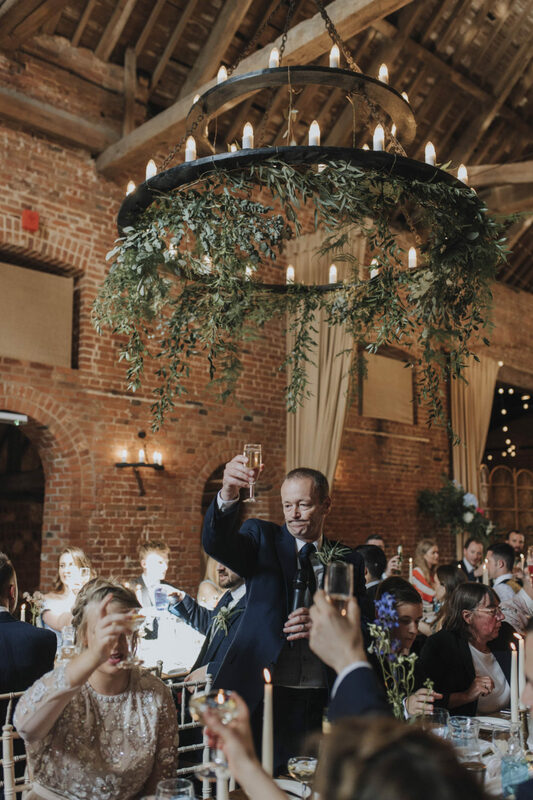 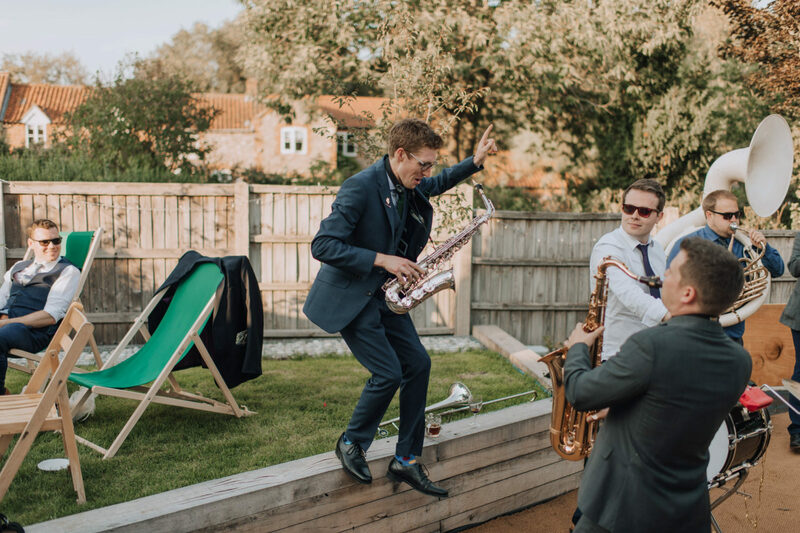 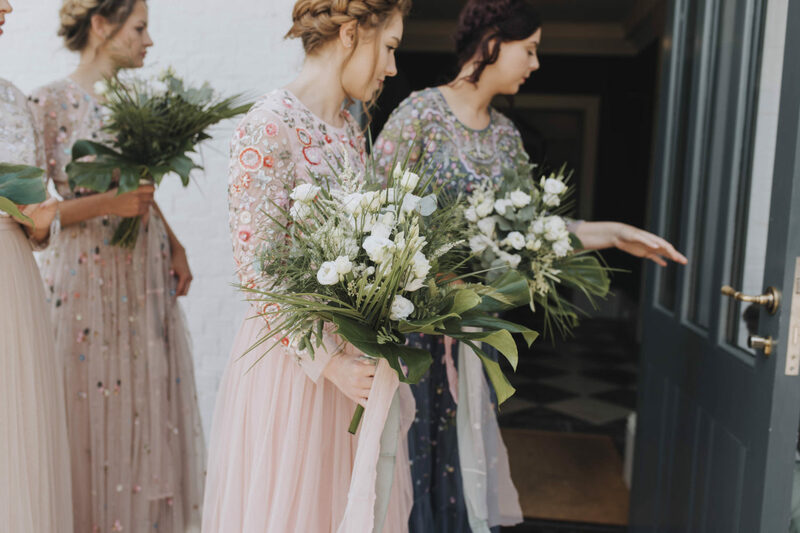 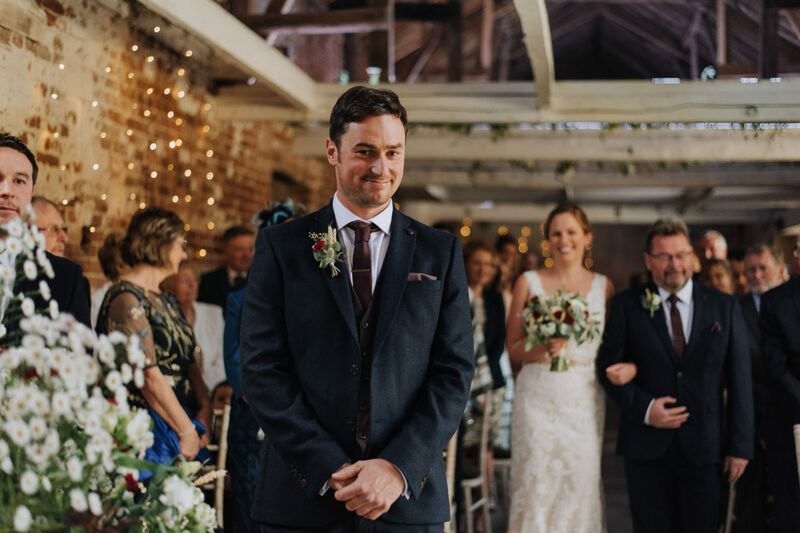 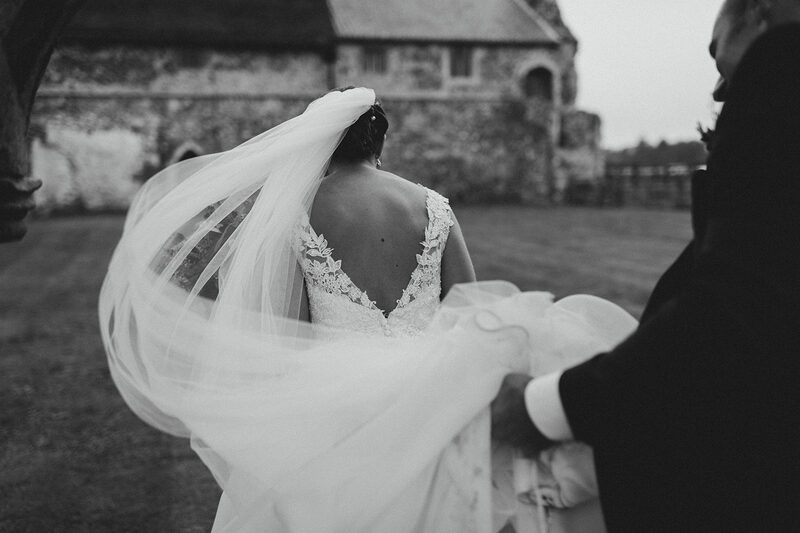 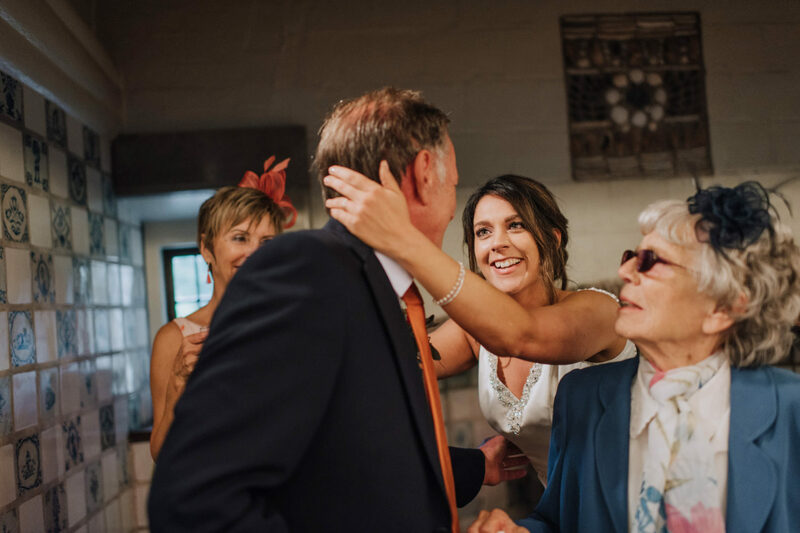 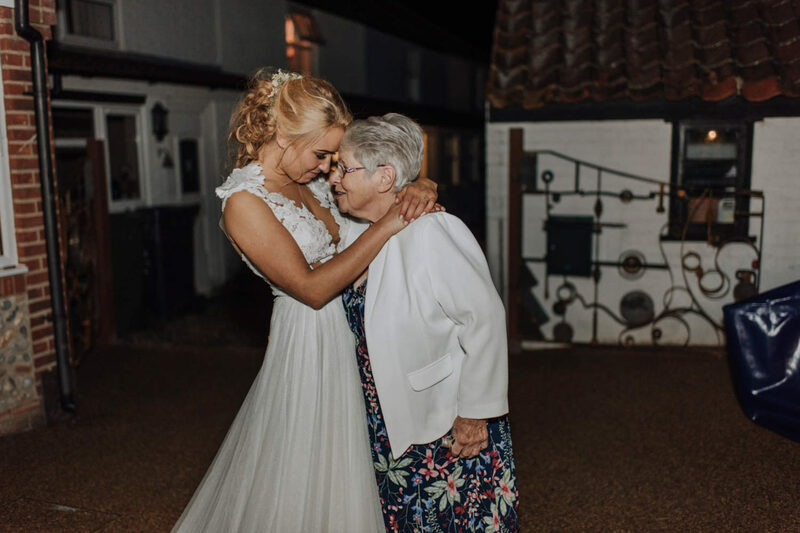 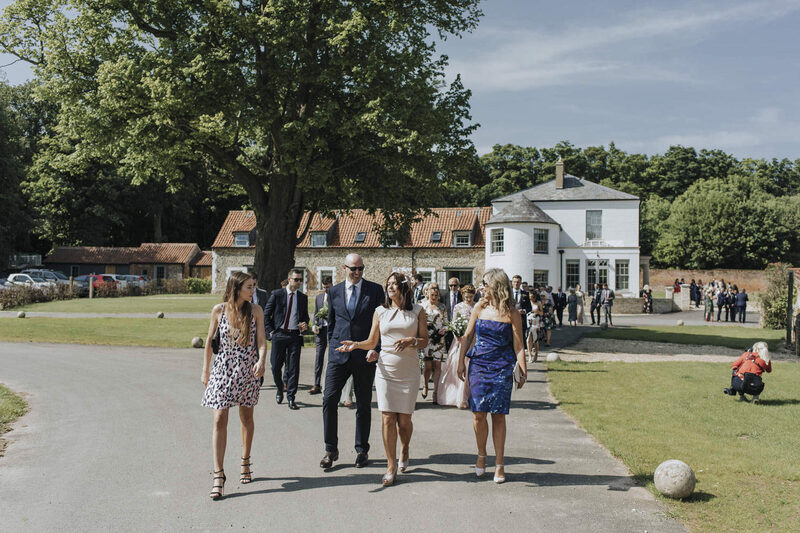 Sussex Barn Wedding, North Norfolk. 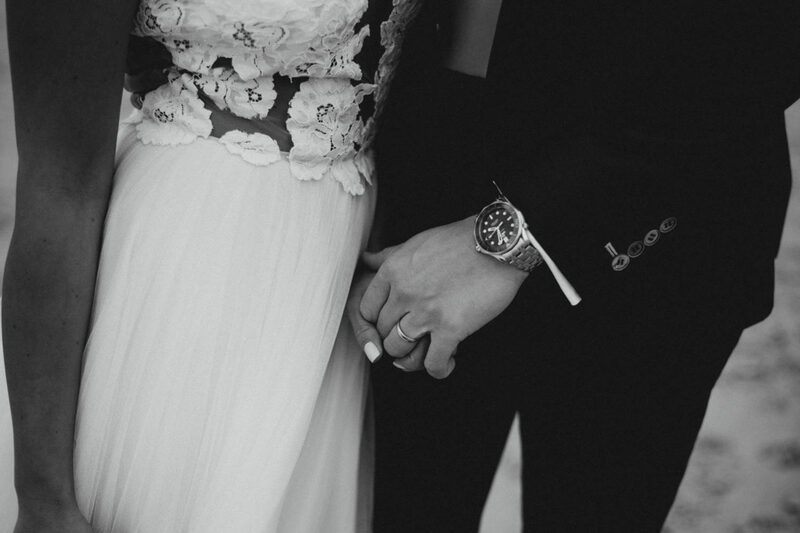 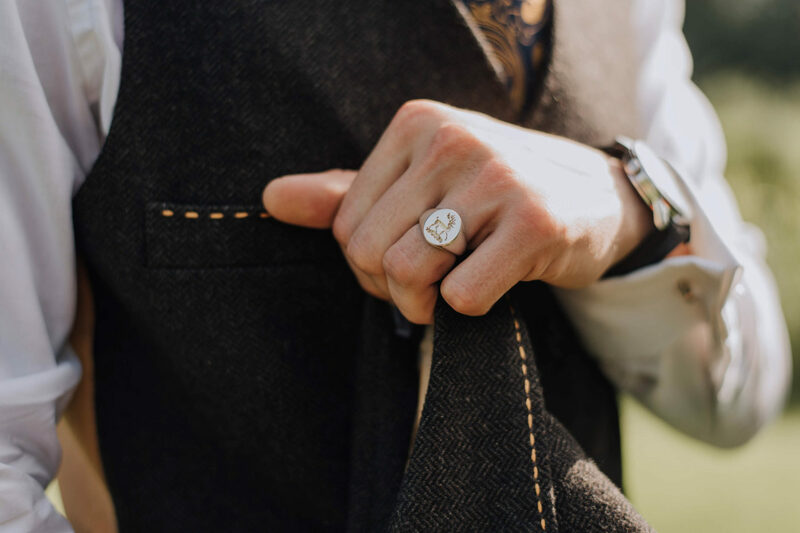 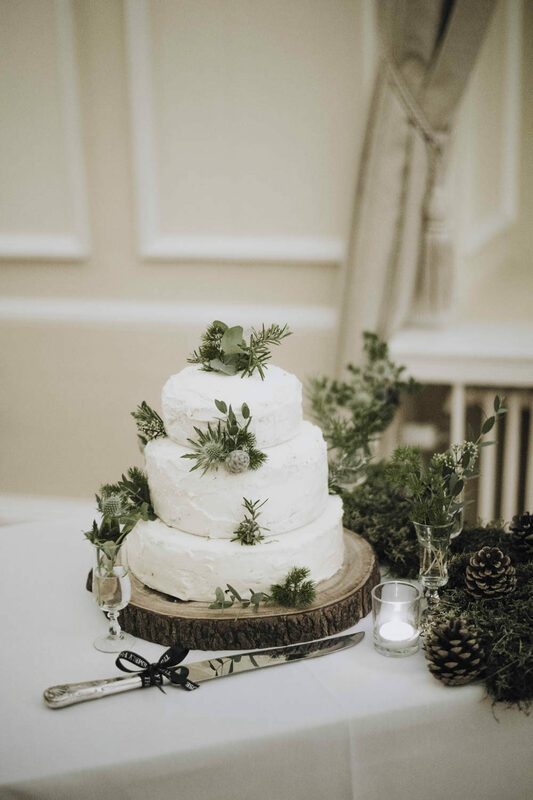 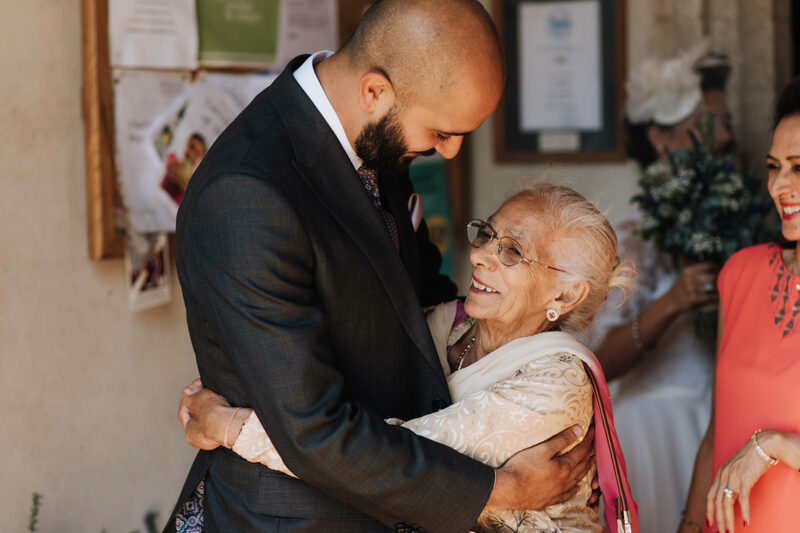 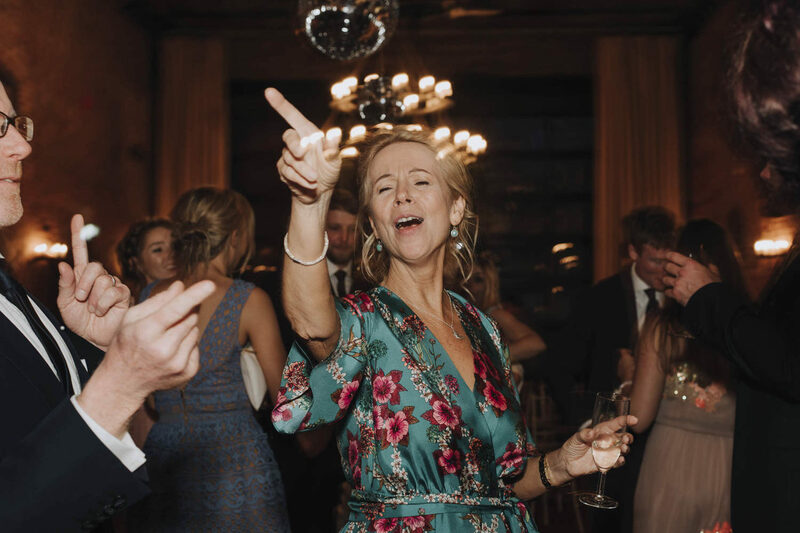 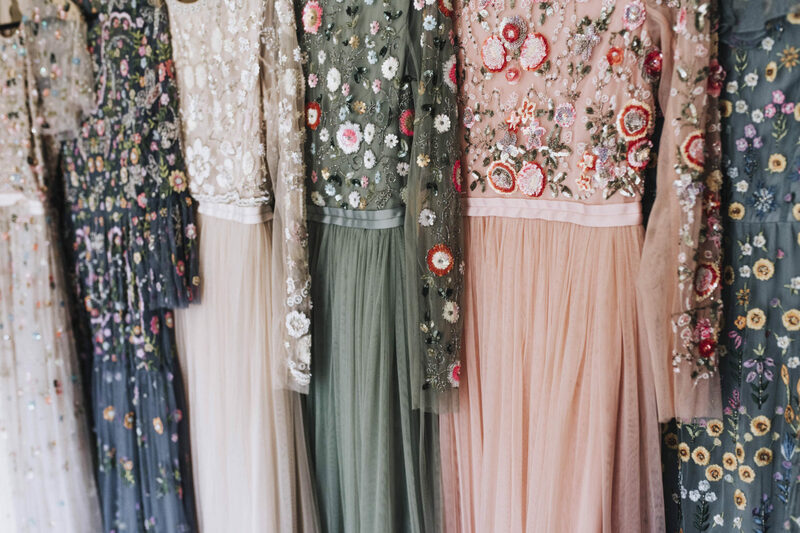 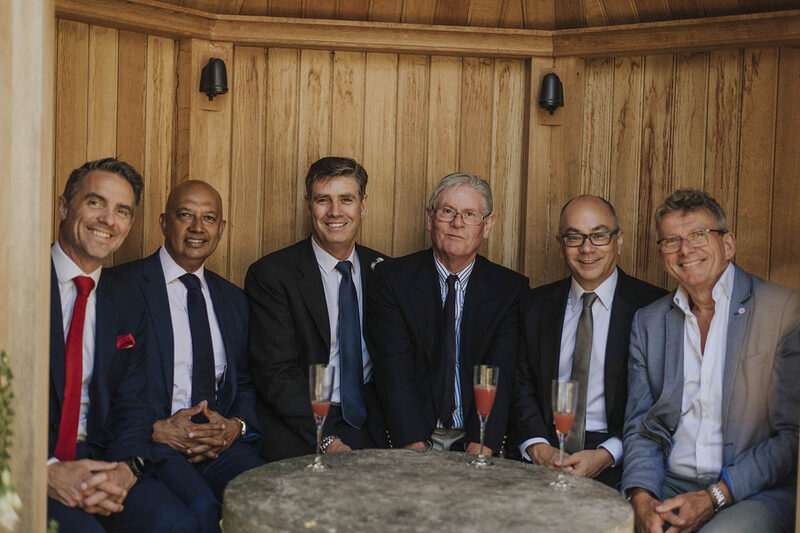 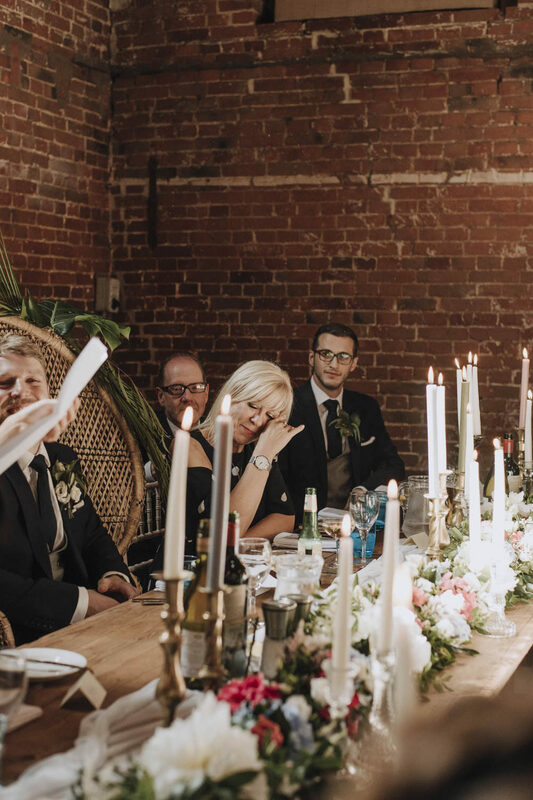 This wedding has been one that has been starred in my diary for what seems like forever. 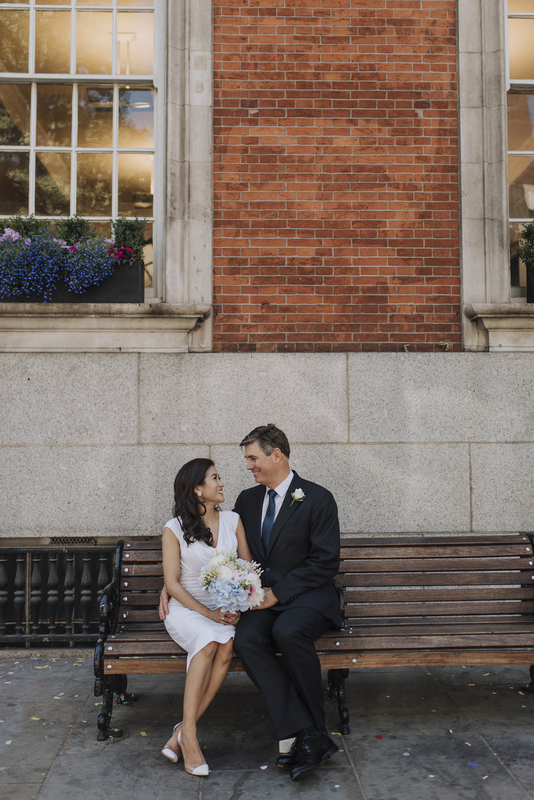 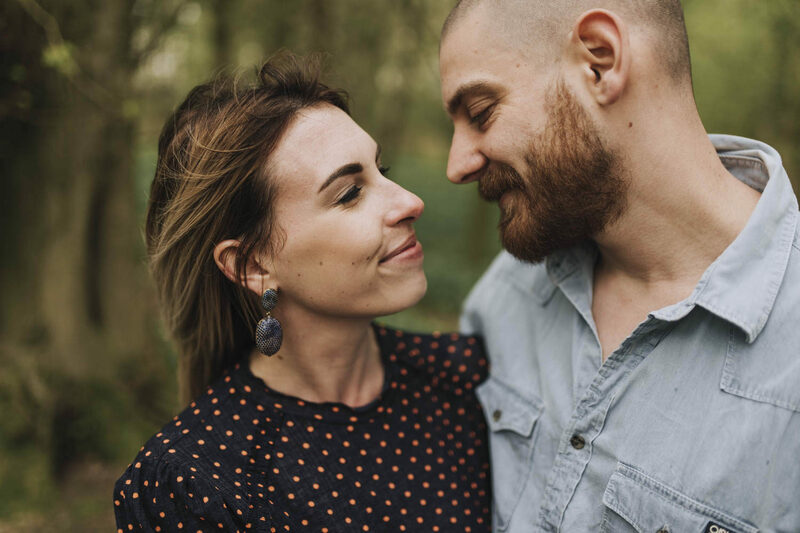 After photographing both Amie and Steven in their home city of Shoreditch, London, I completely fell in love with them as a couple! 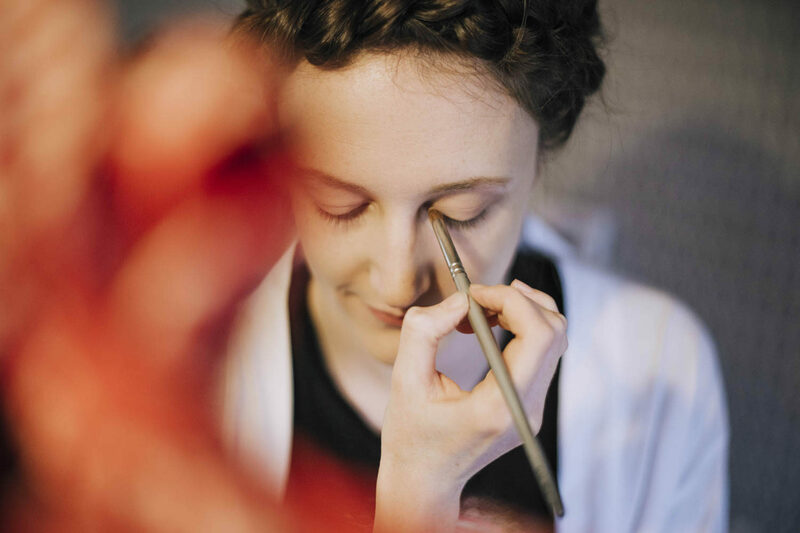 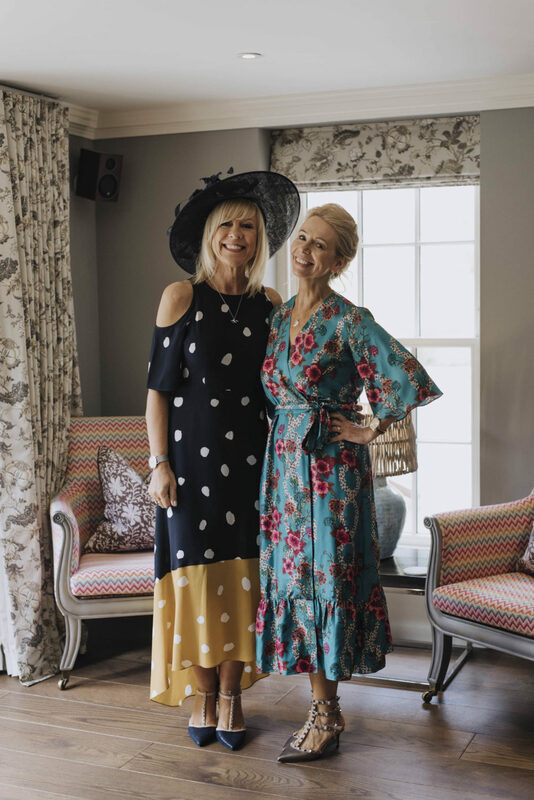 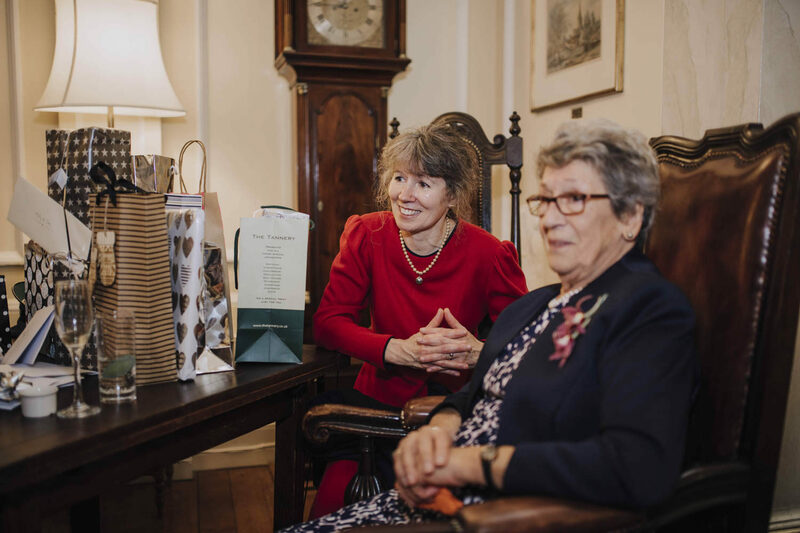 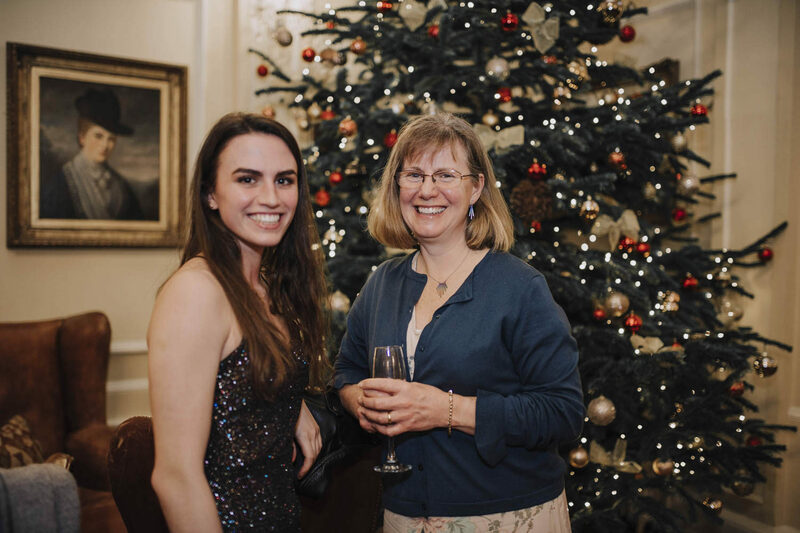 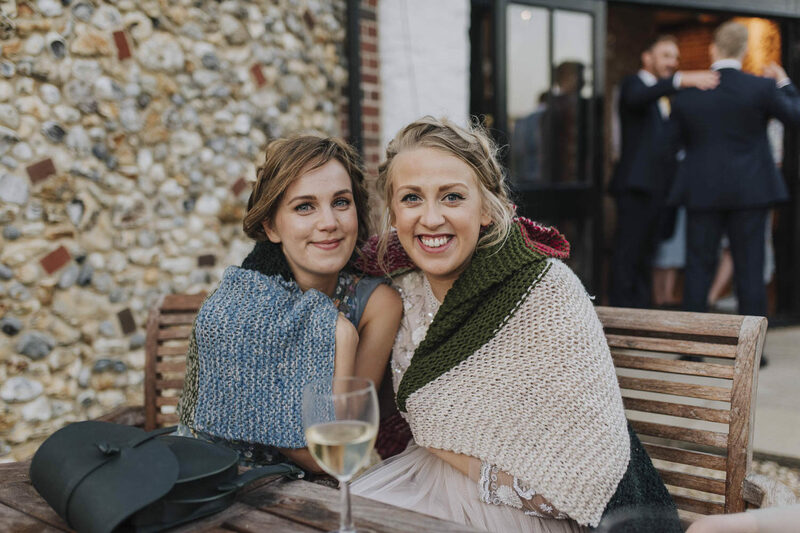 I could not have asked for more creative, kind and like-minded clients than these two! 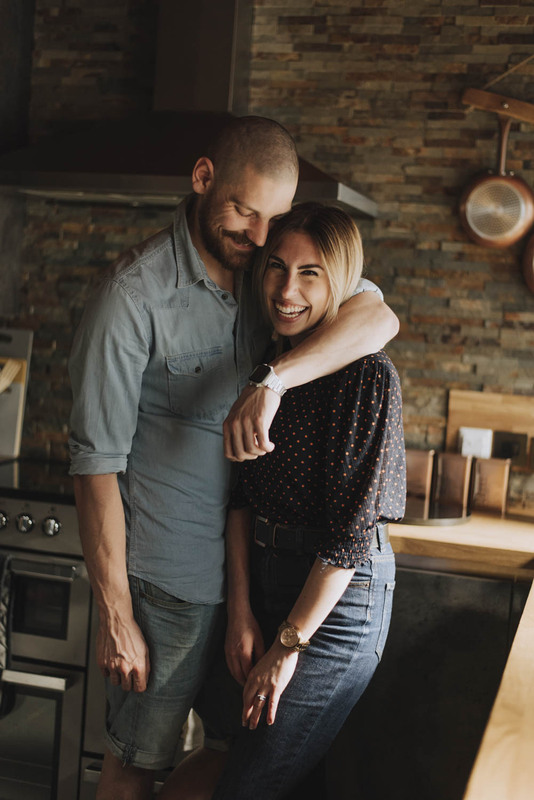 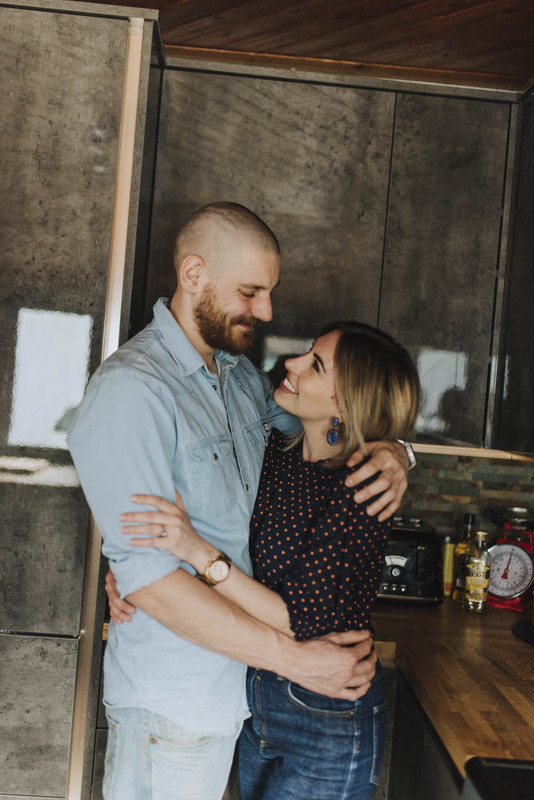 Both extremely driven and passionately in love, these guys are making it happen for themselves in the most down to earth way possible, which instantly made me so intrigued in their lives and personalities! 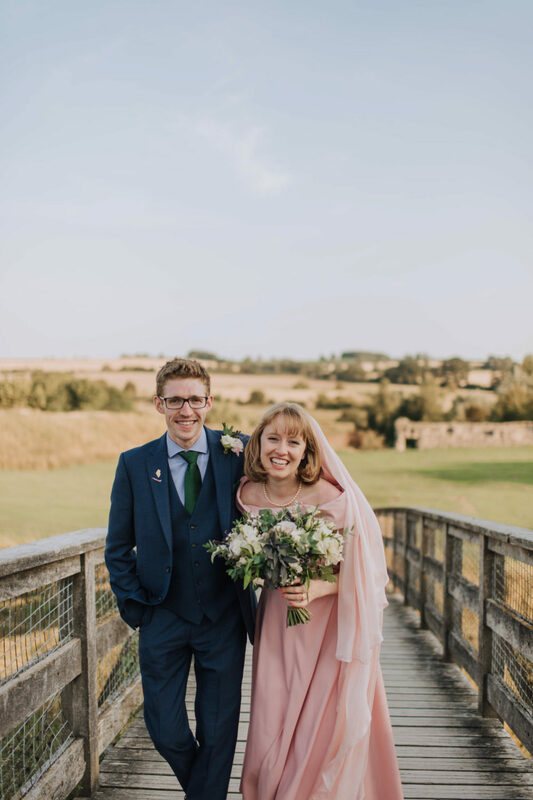 I knew from the off that both Amie and Steven were going to have a spectacular wedding and didn't they just! 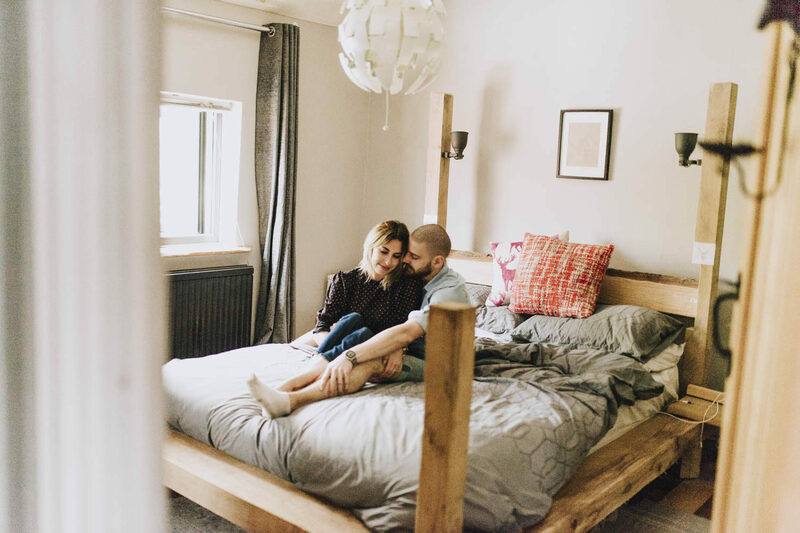 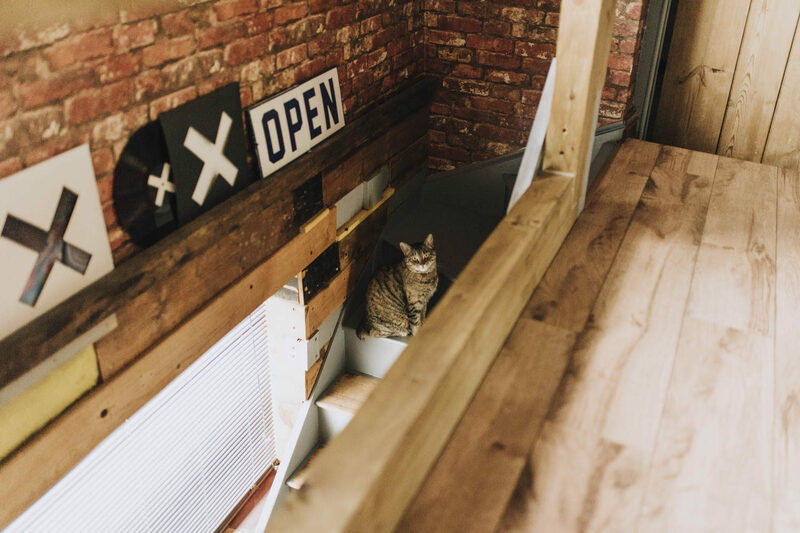 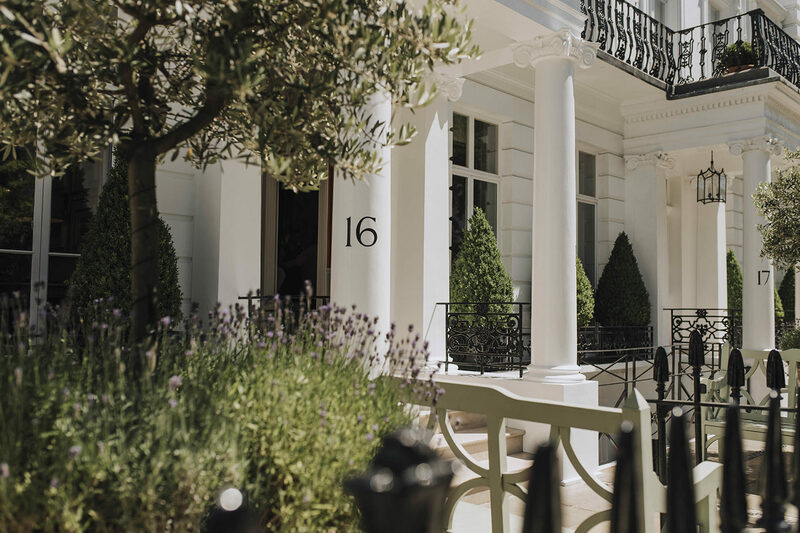 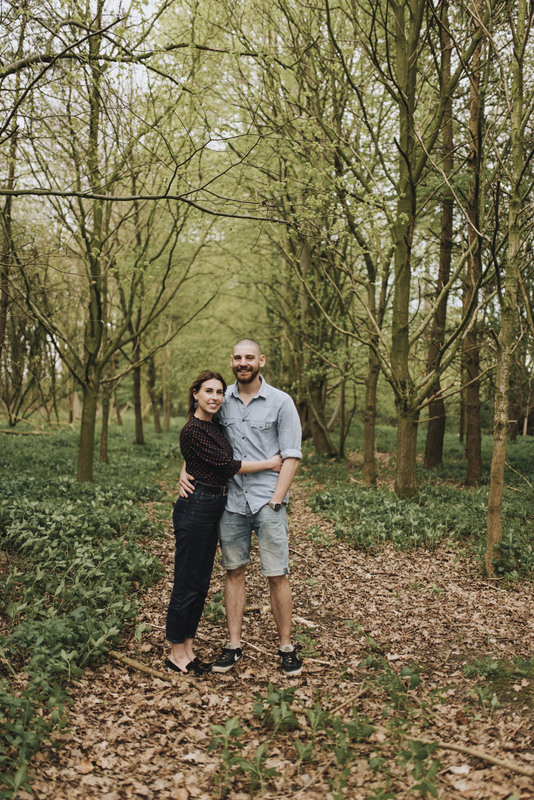 You can find Steven and Amie's pre-wedding shoot here! 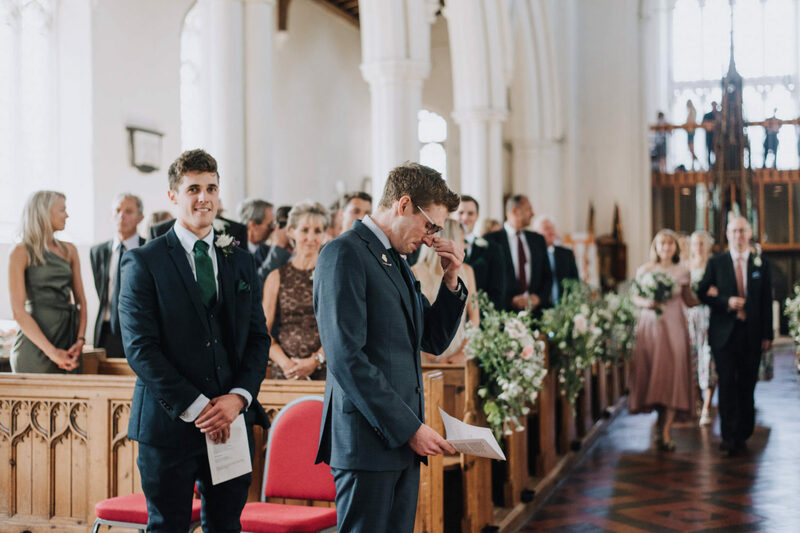 Or, if you're here to scroll through their big day, stay put! 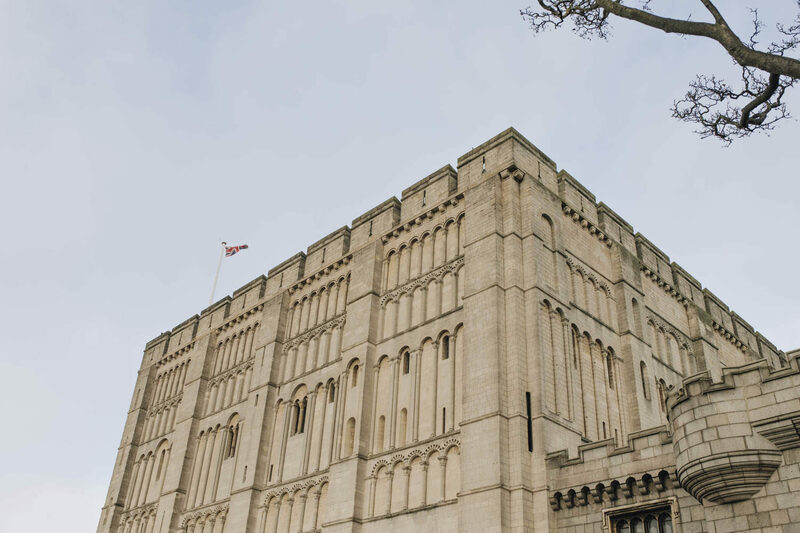 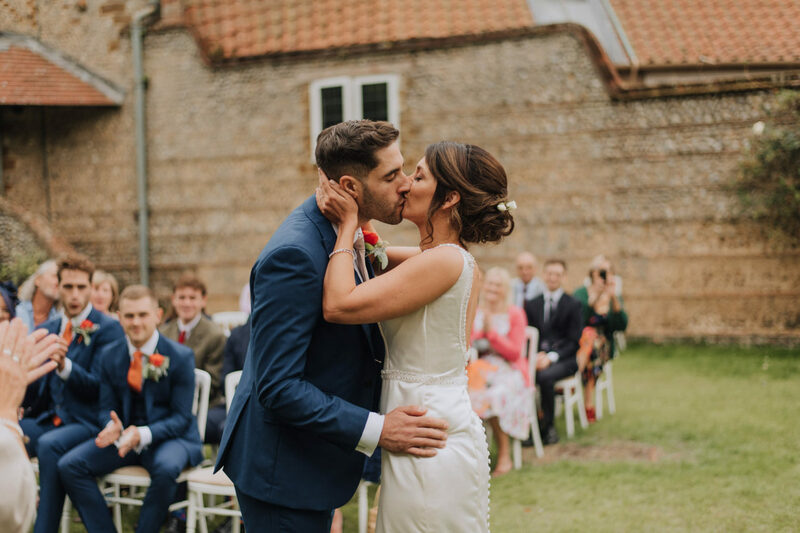 The Norfolk Wedding featured on this blog post is of Craig and Shani’s big day. 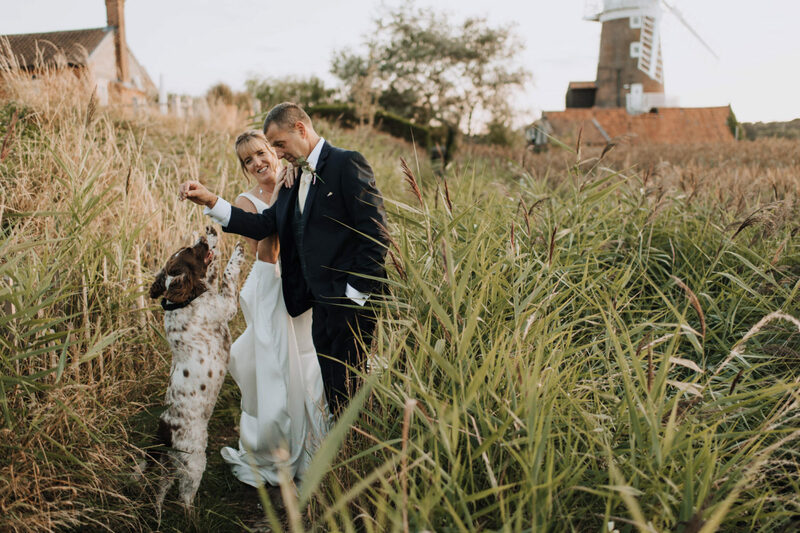 They were fixated on having an Norfolk, Outdoor Wedding where they could have the day of their dreams alongside the people that mattered most with only the cows watching over the fence (one of which did have a cheeky Houdini moment and jumped in with the tents – he got herded back in with the others before running around the marquee!) 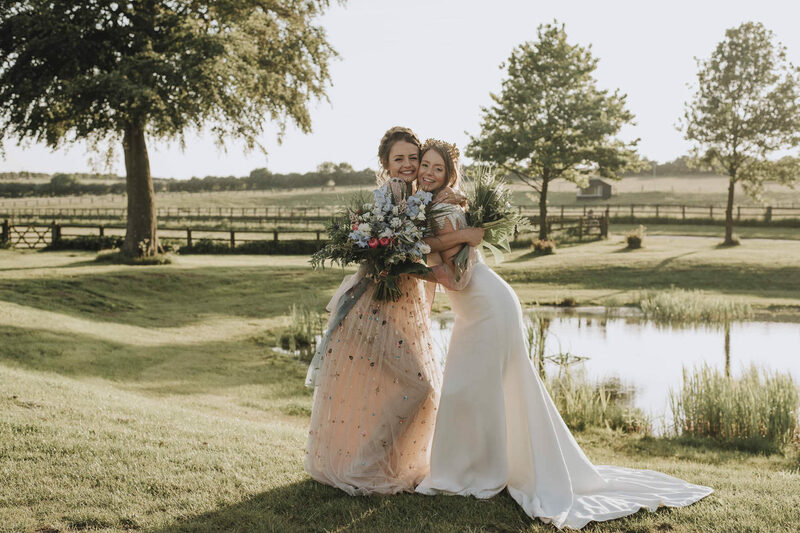 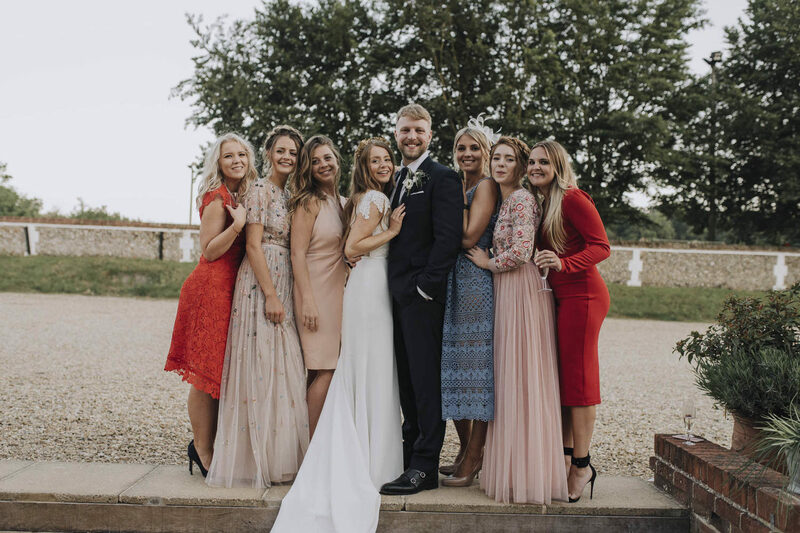 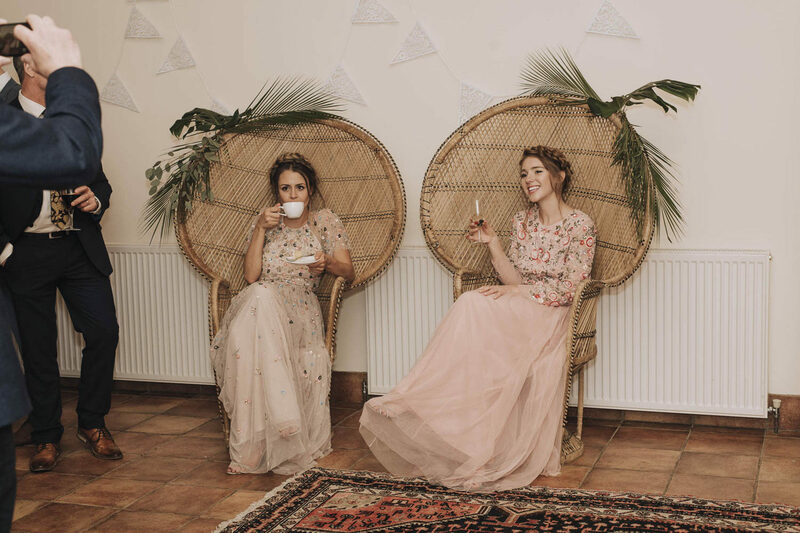 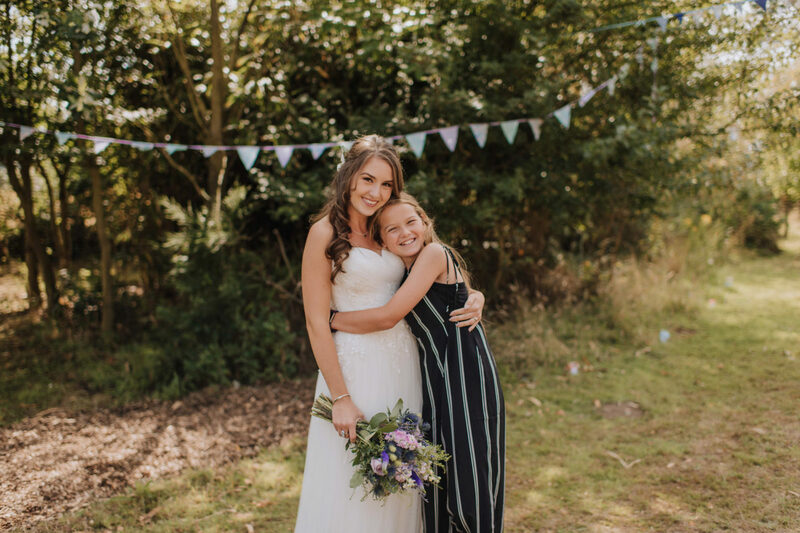 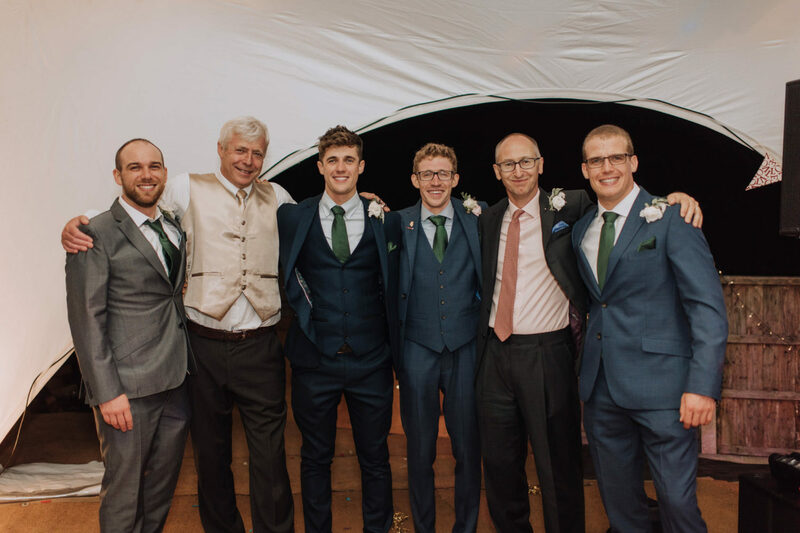 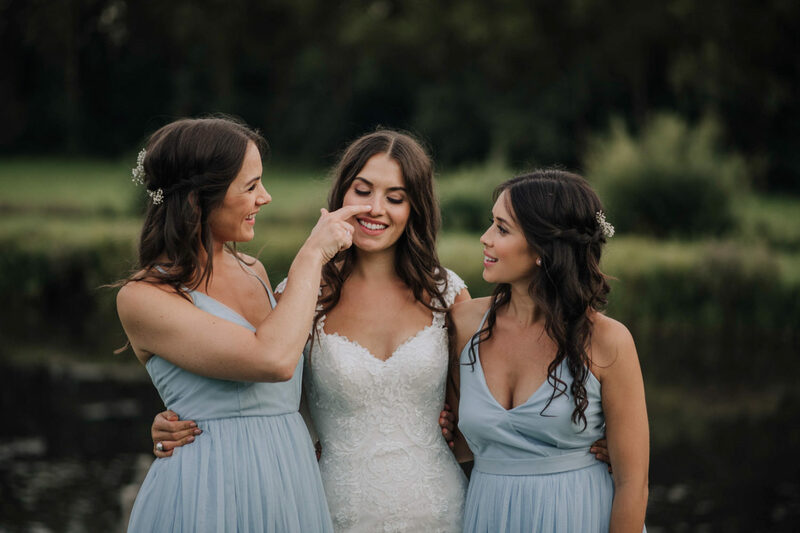 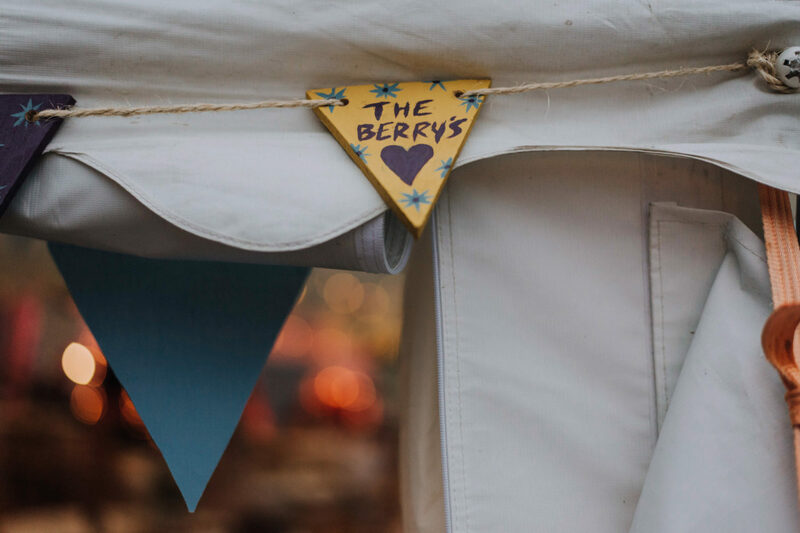 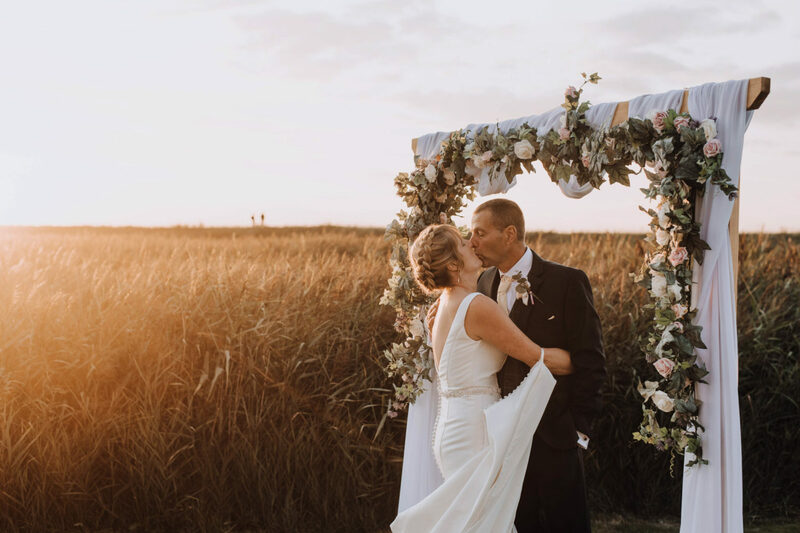 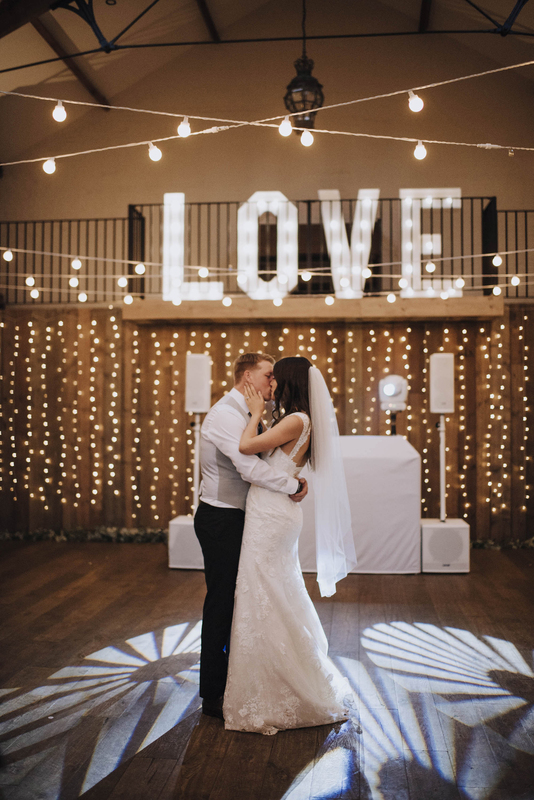 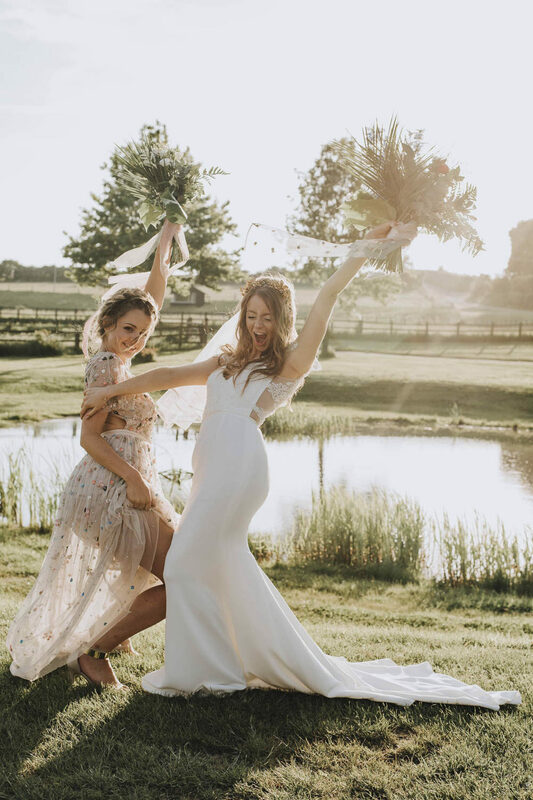 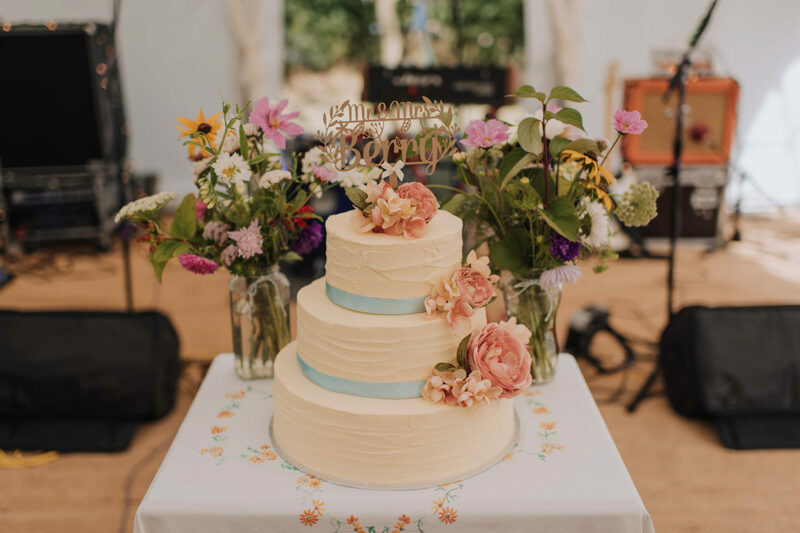 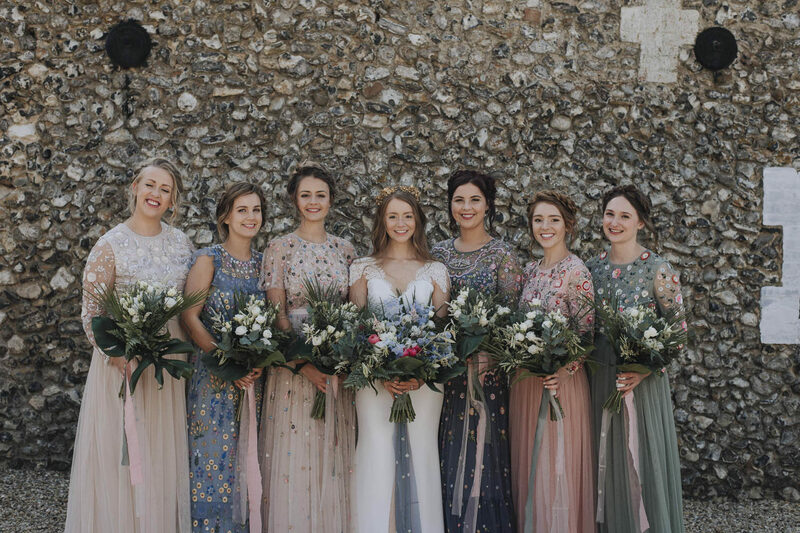 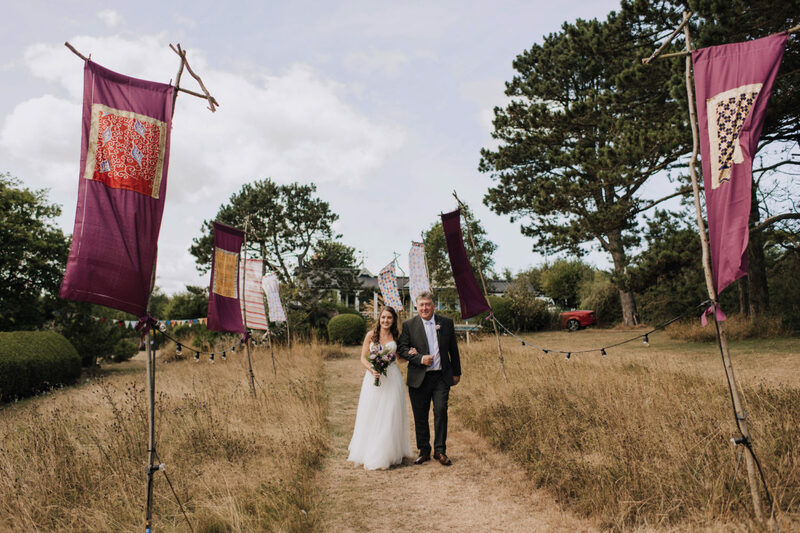 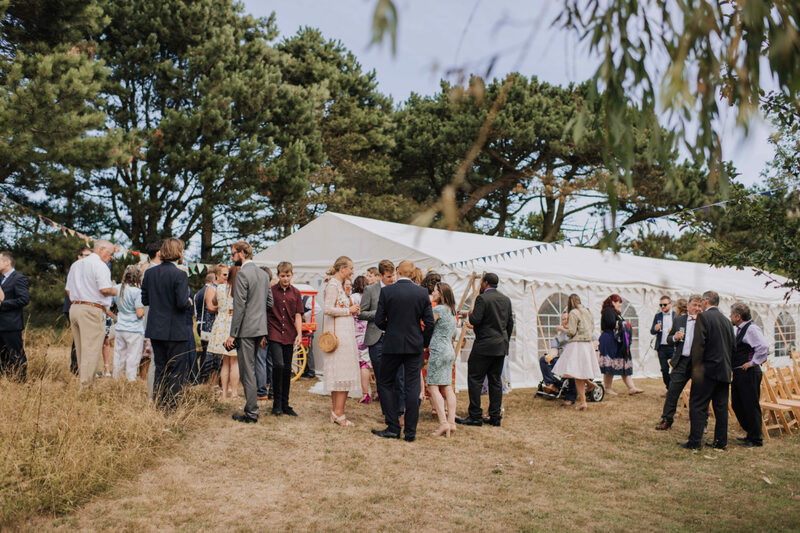 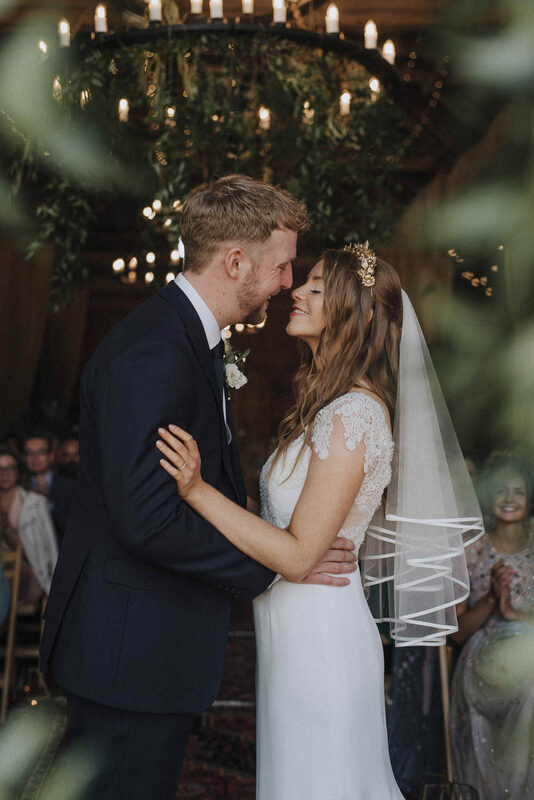 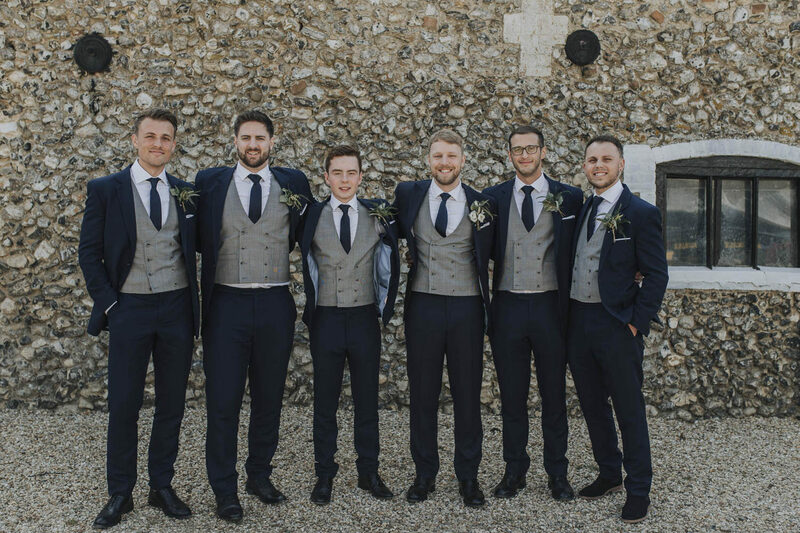 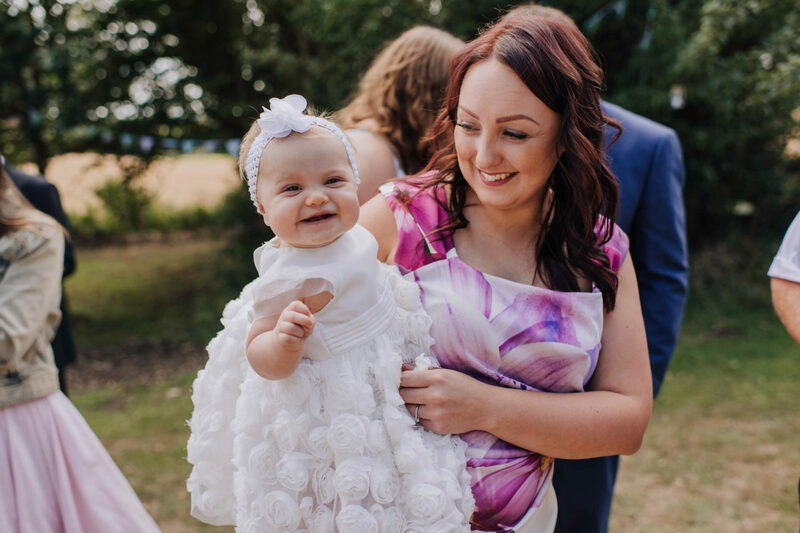 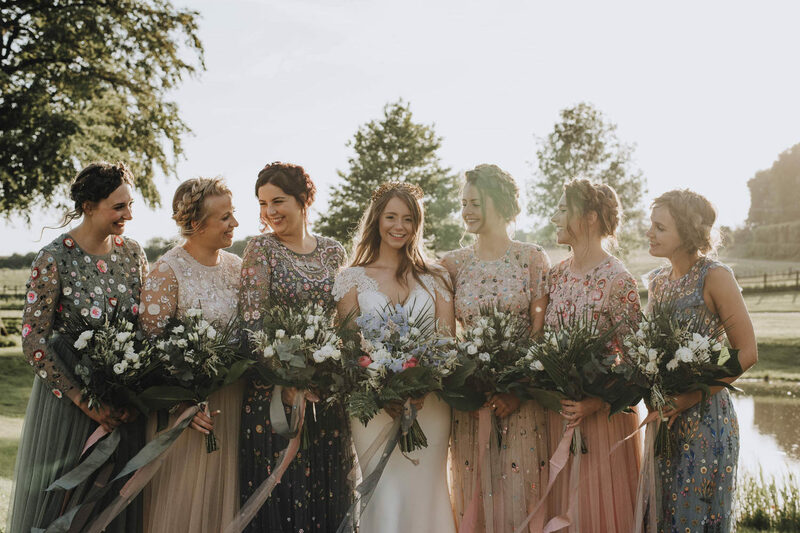 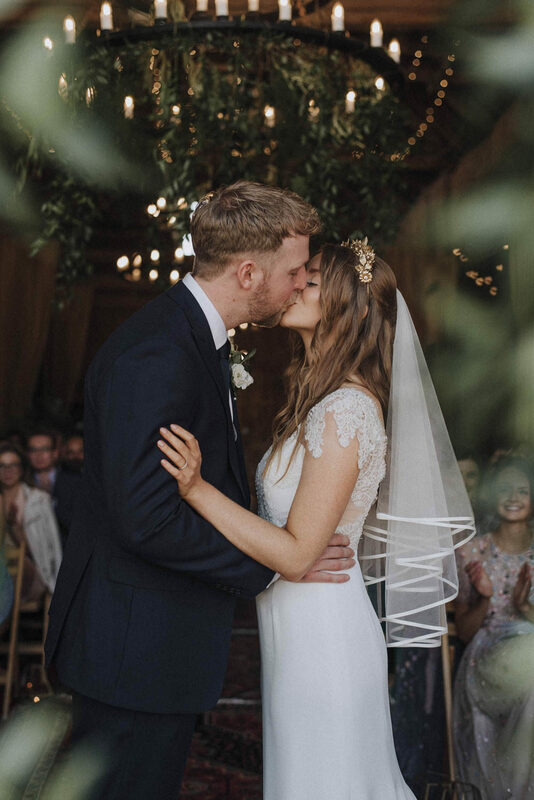 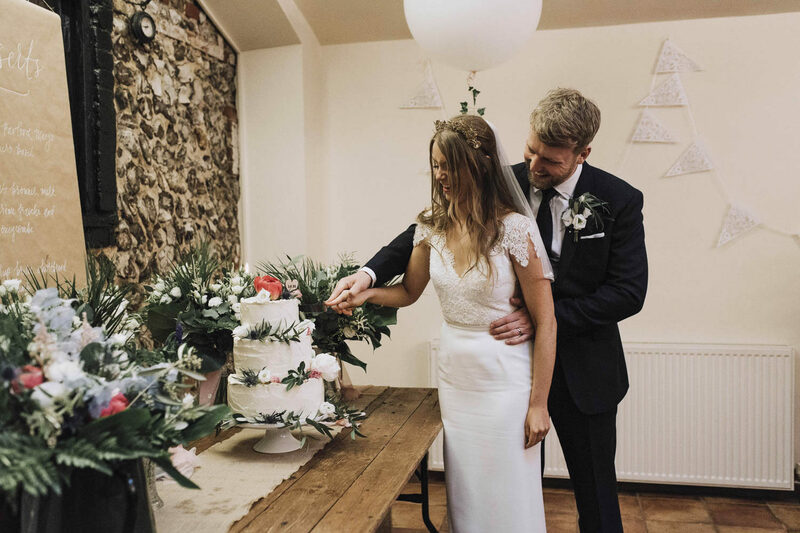 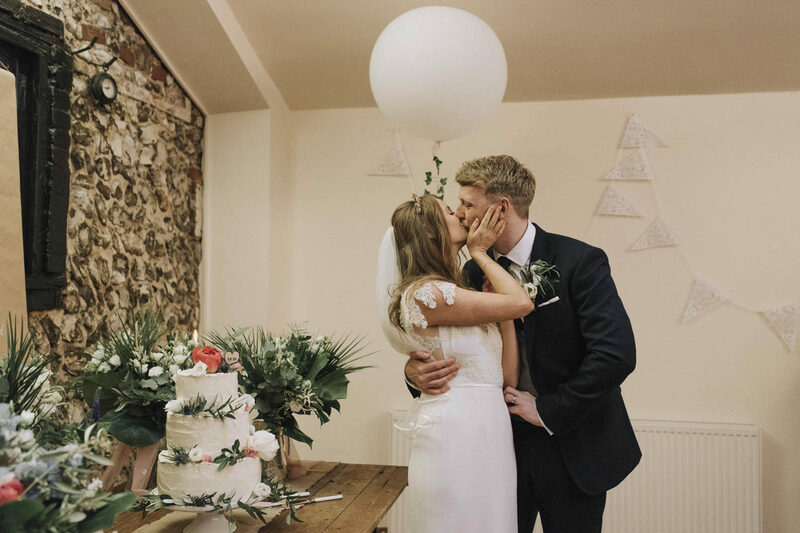 The wedding took place at Hush Venues, just outside of Norwich, Norfolk where they were able to put up a gorgeous pole marquee and lots of teepee tents for their guests to stay in. 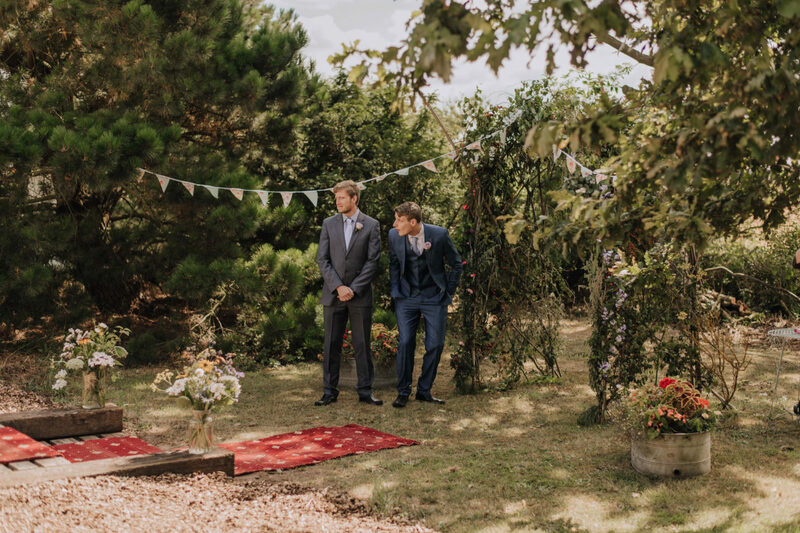 The woodland was decorated all ready for their outdoor ceremony with paper lanterns, candles, lavender and gorgeous little hand made cushions. 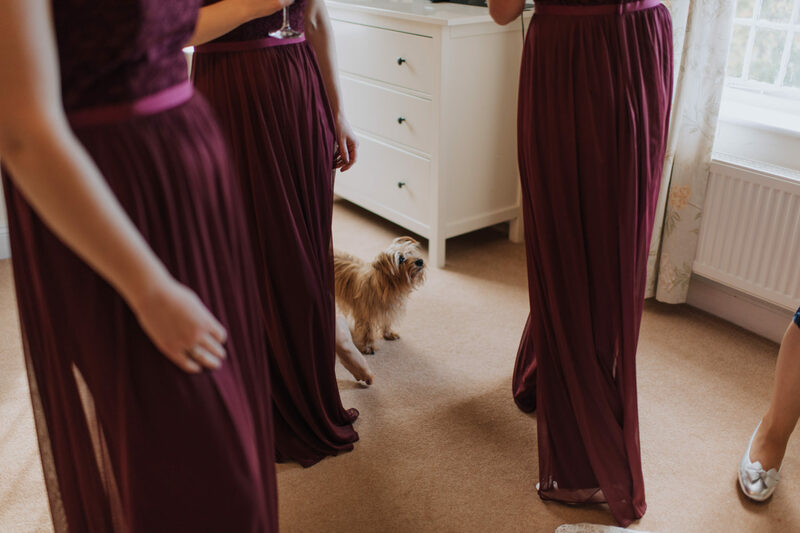 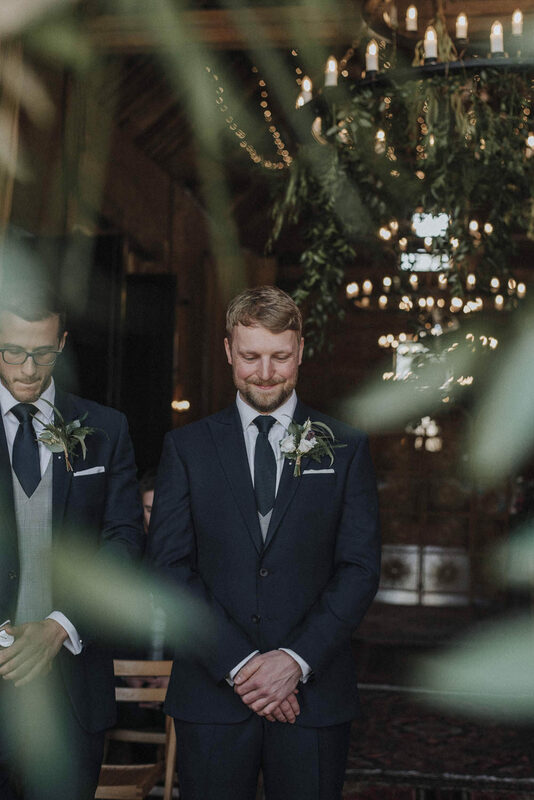 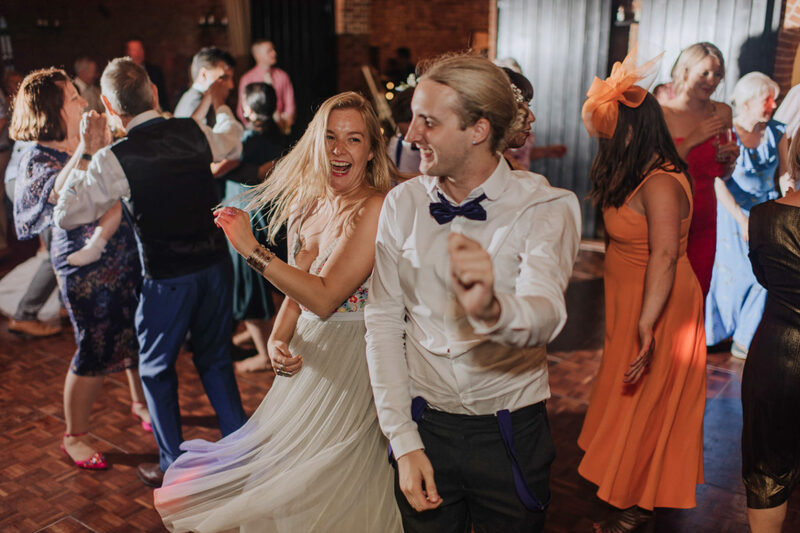 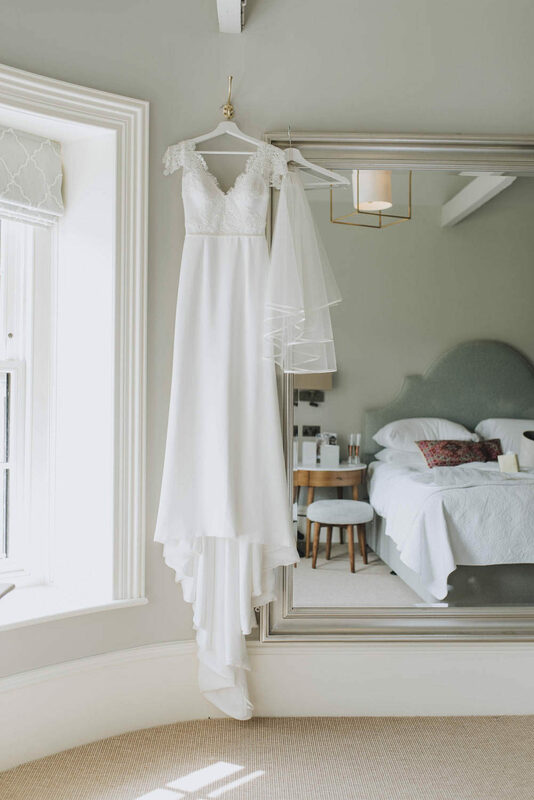 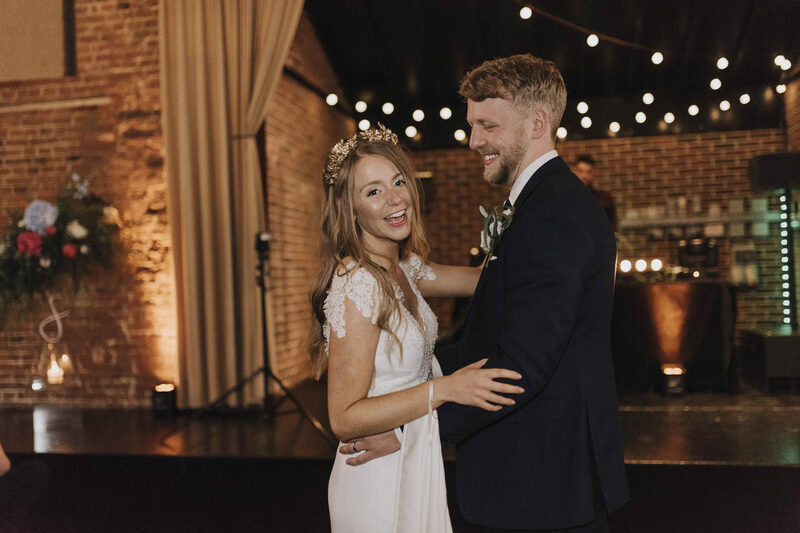 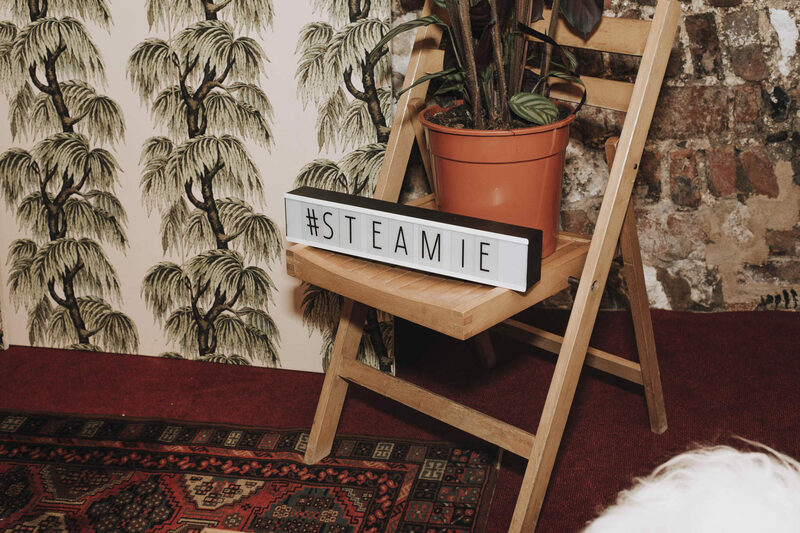 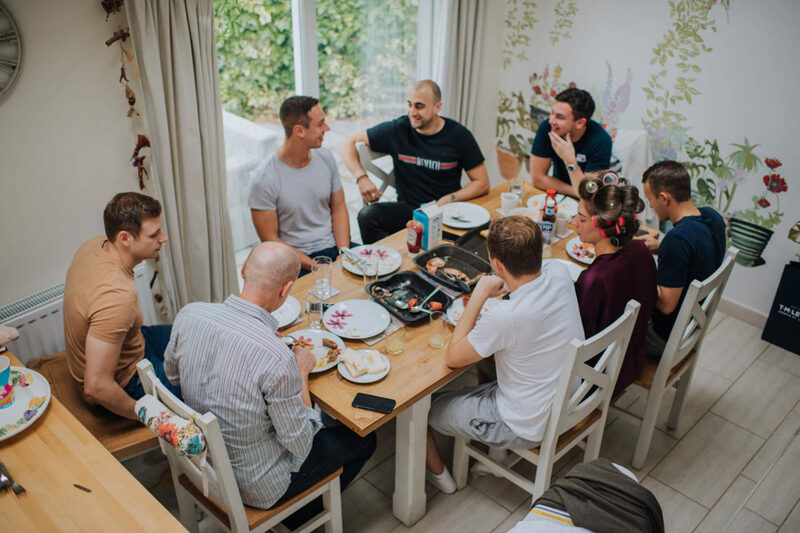 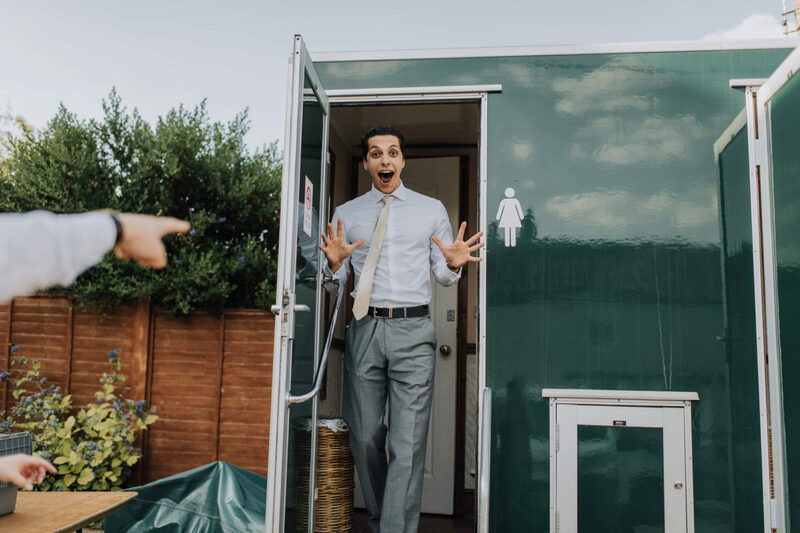 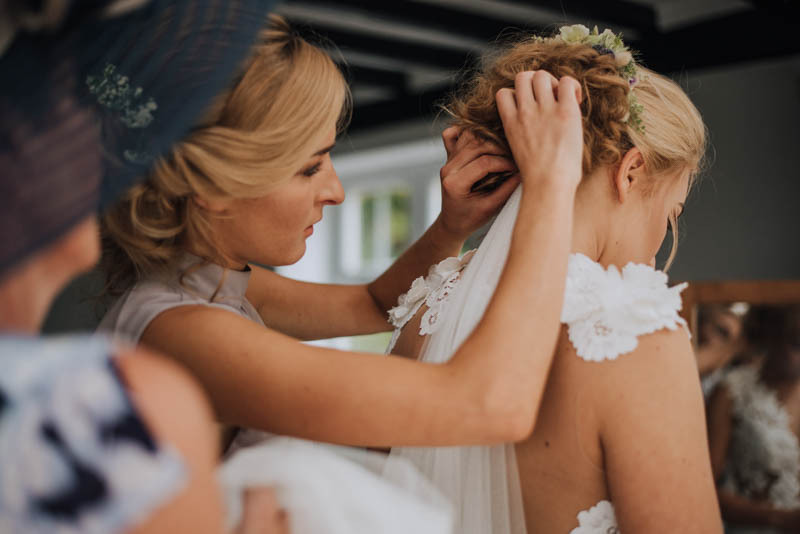 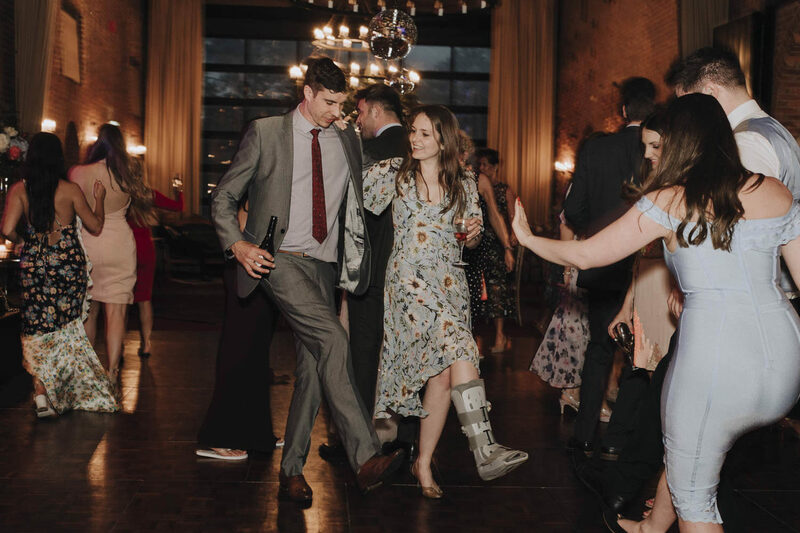 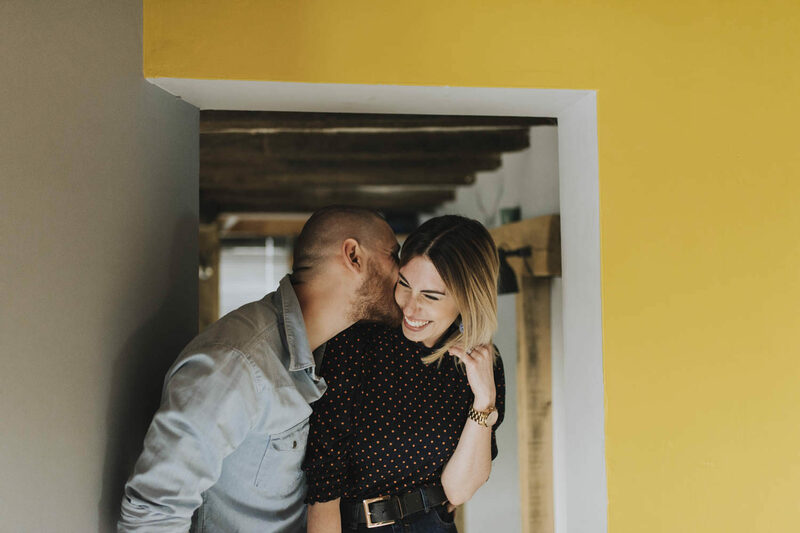 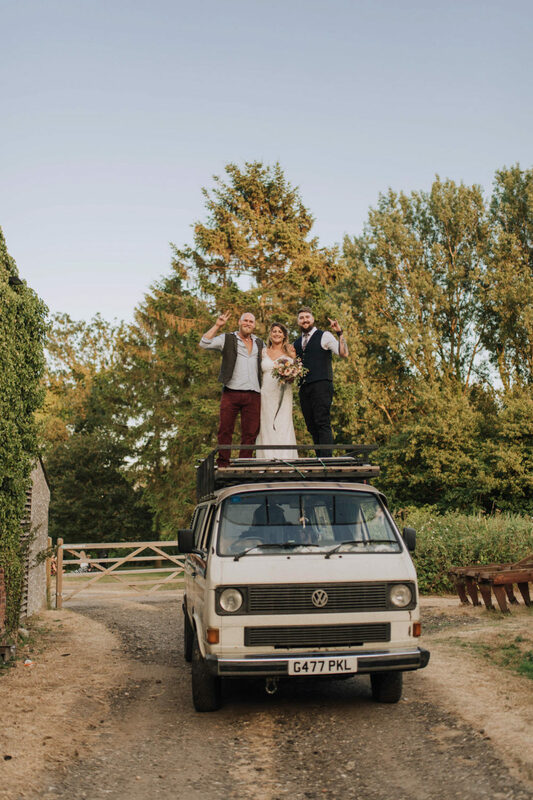 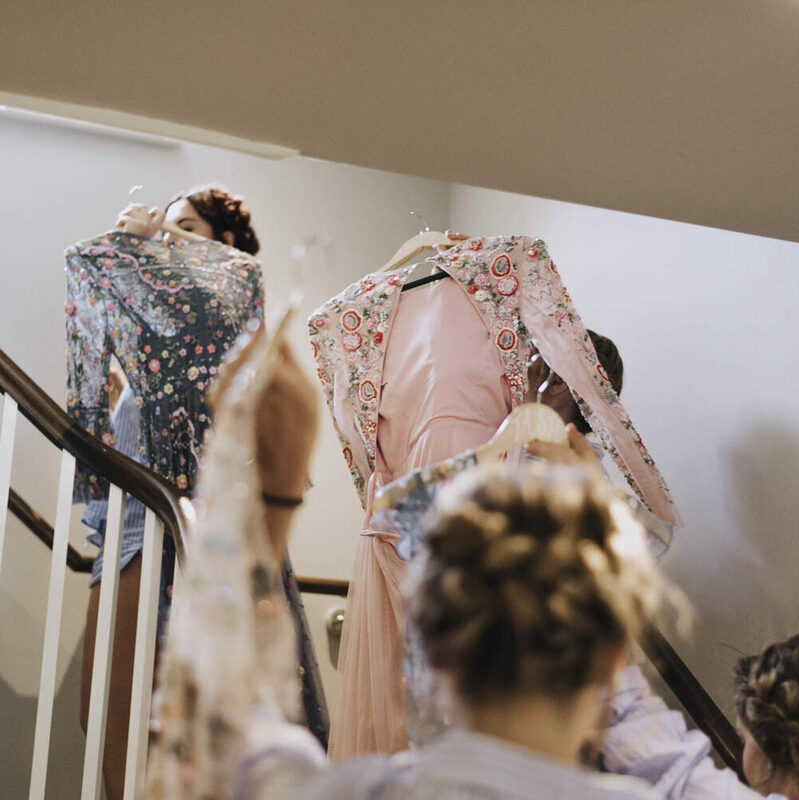 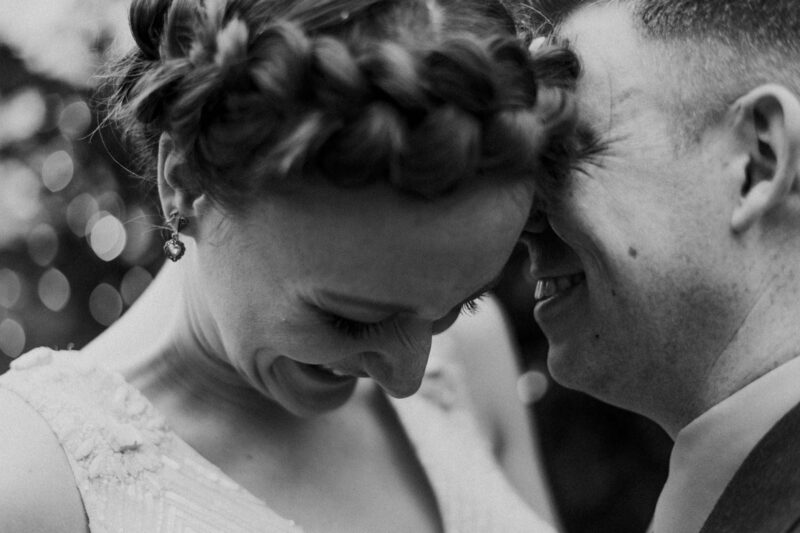 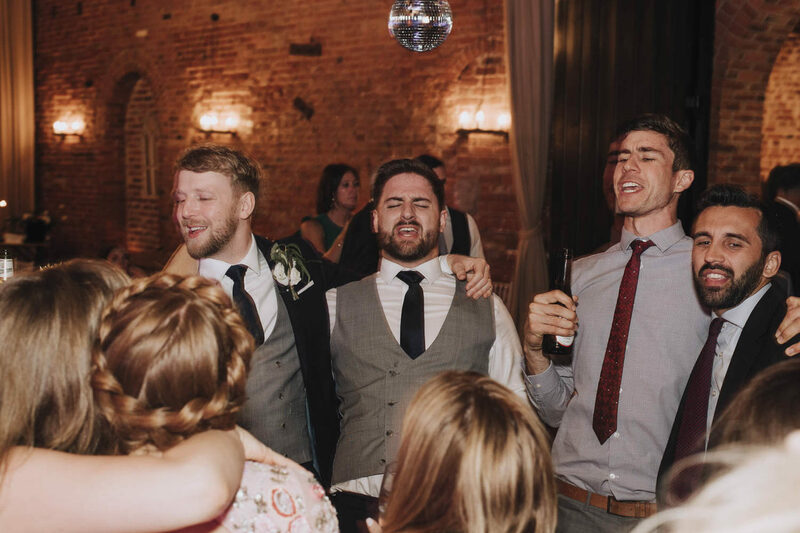 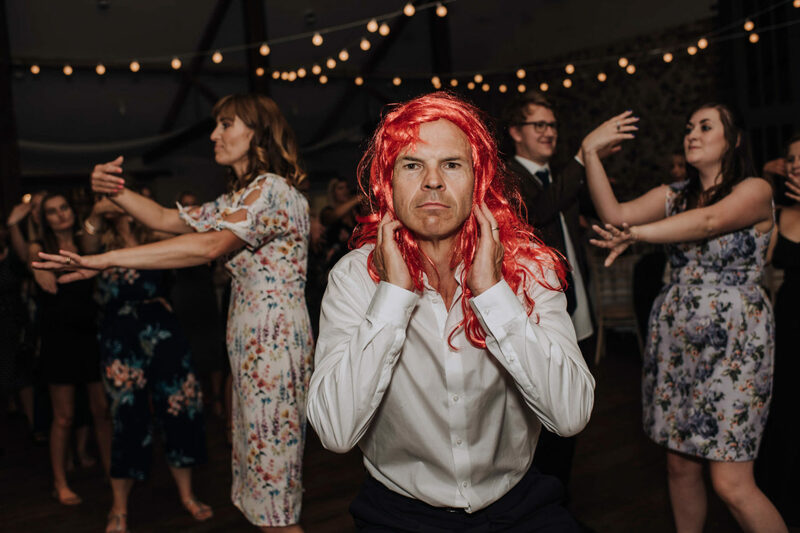 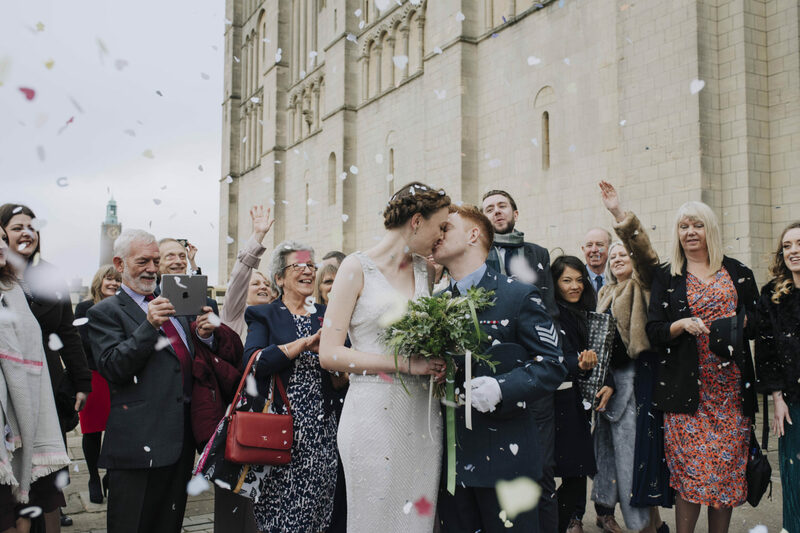 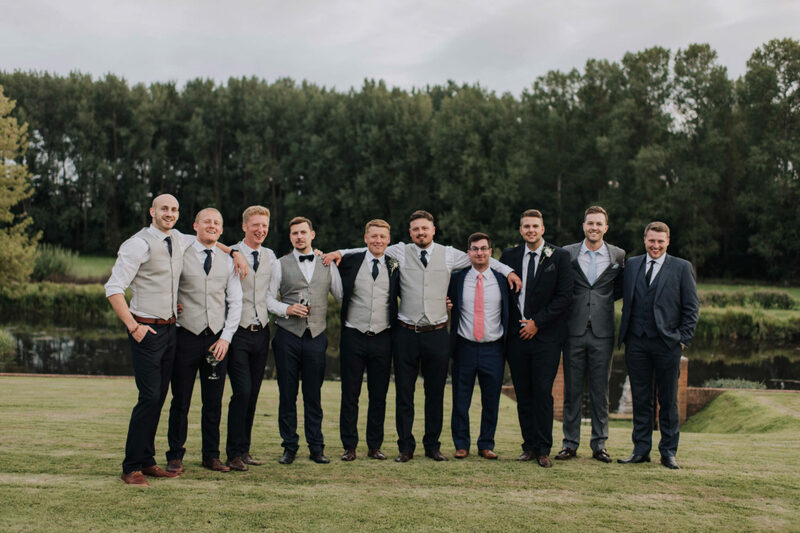 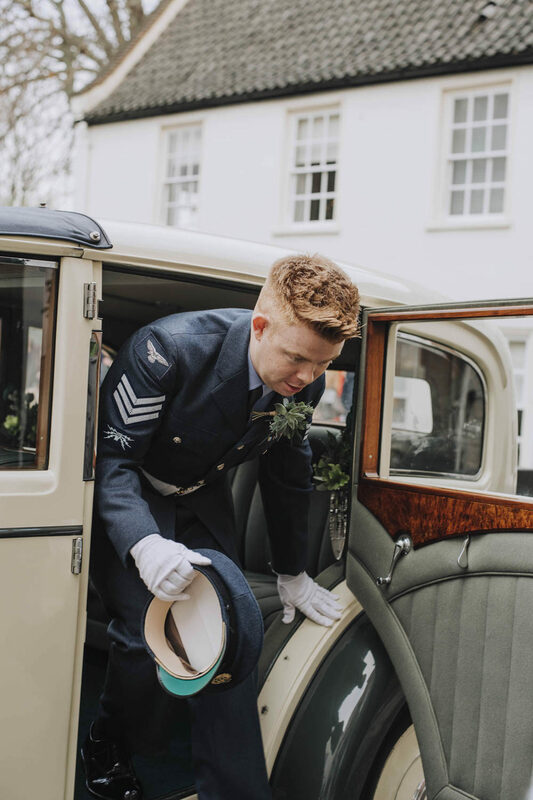 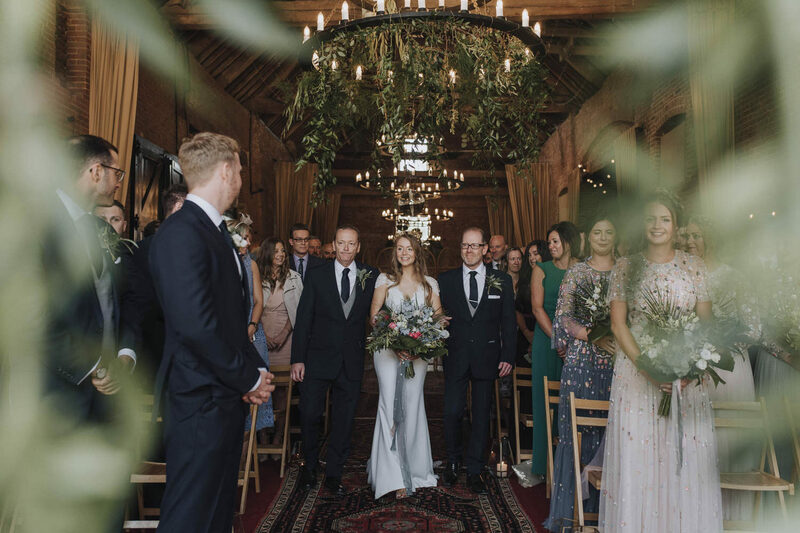 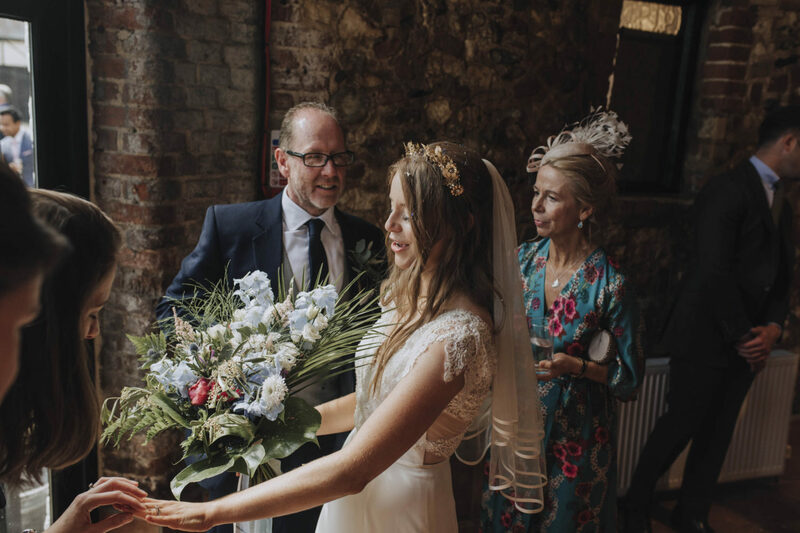 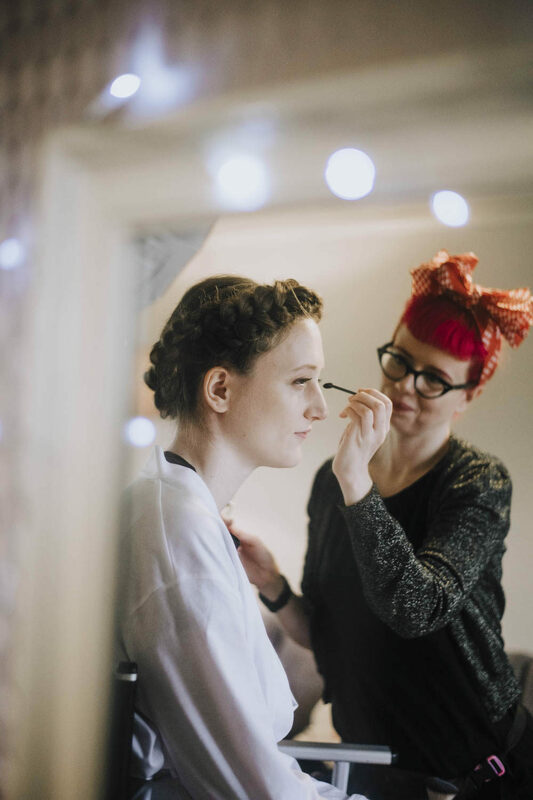 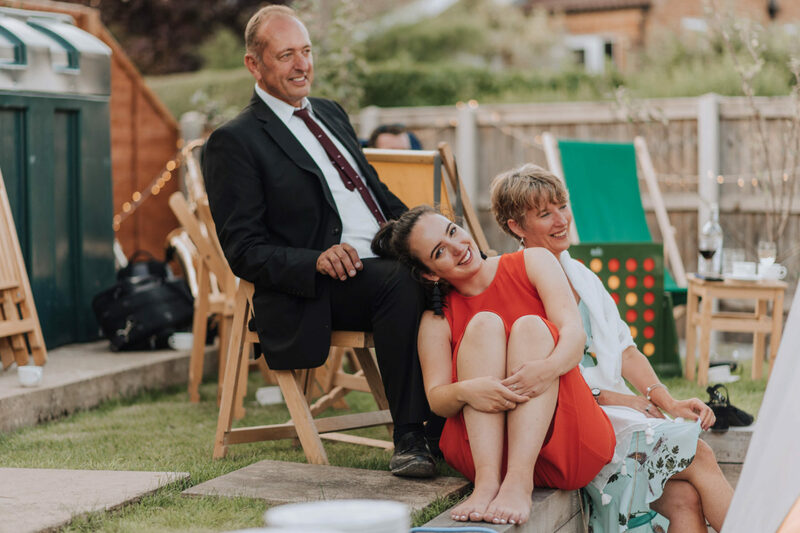 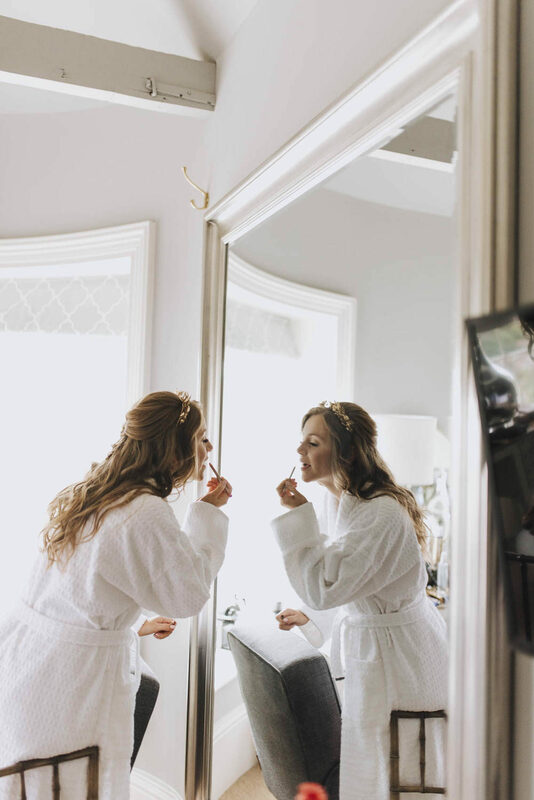 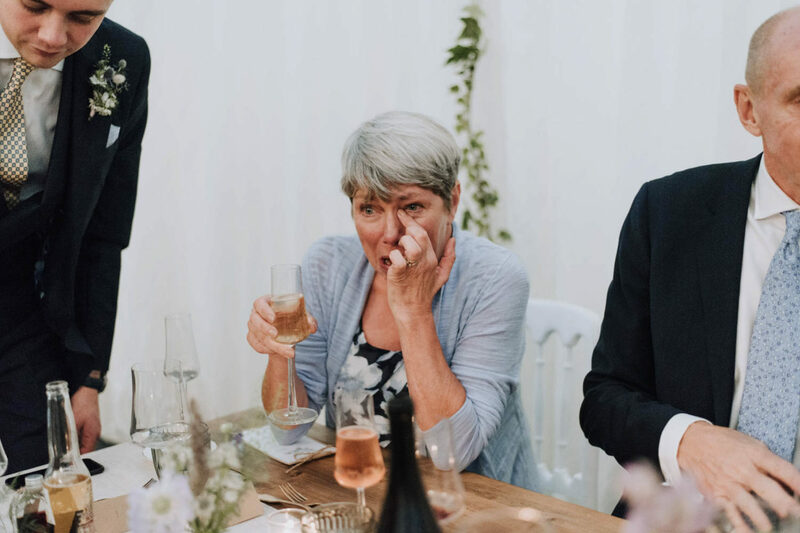 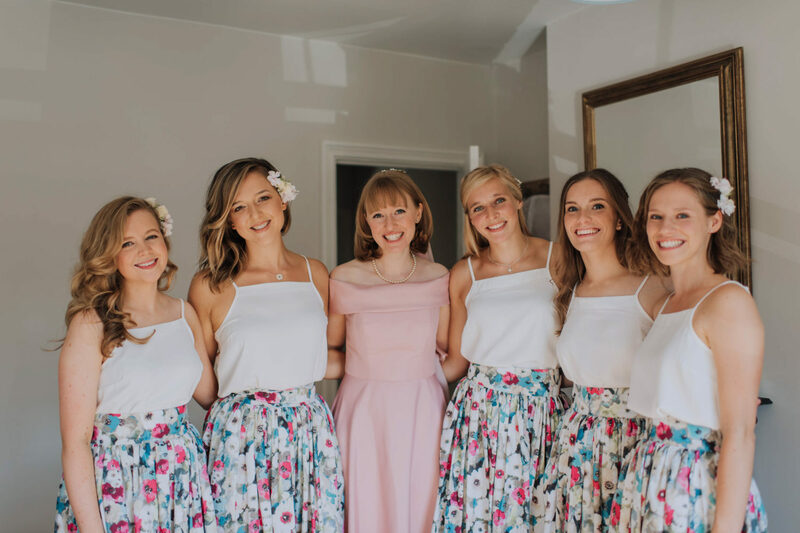 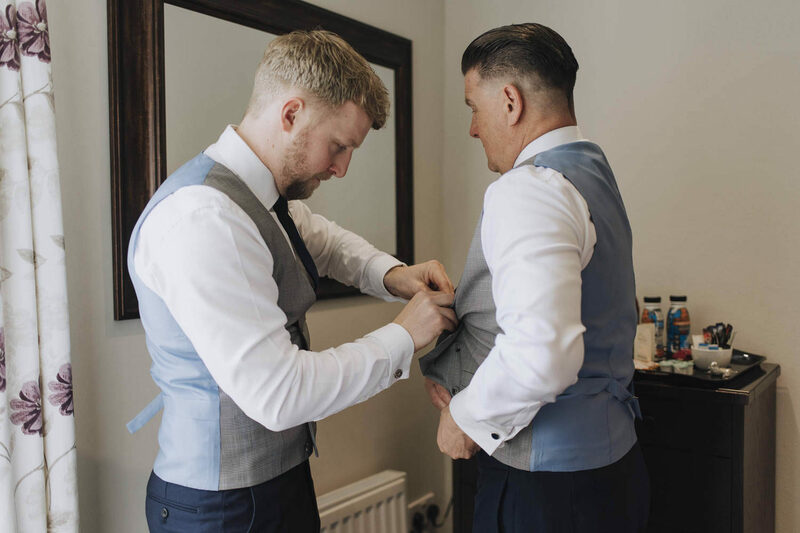 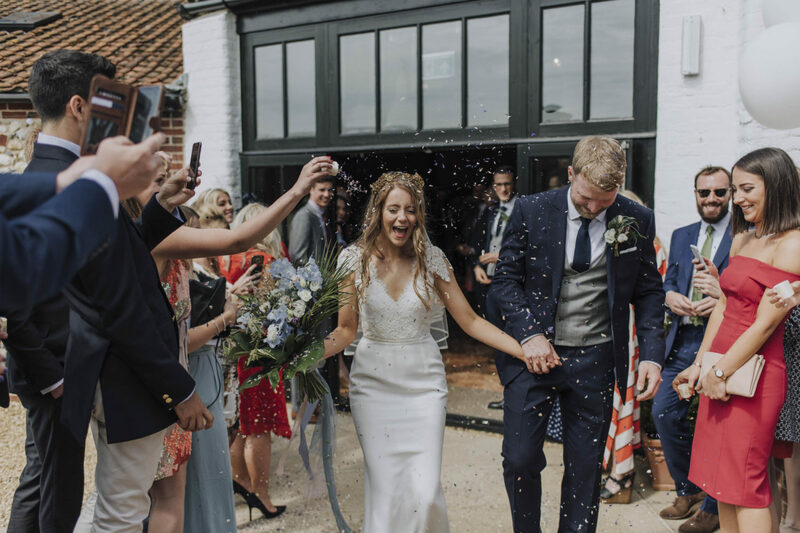 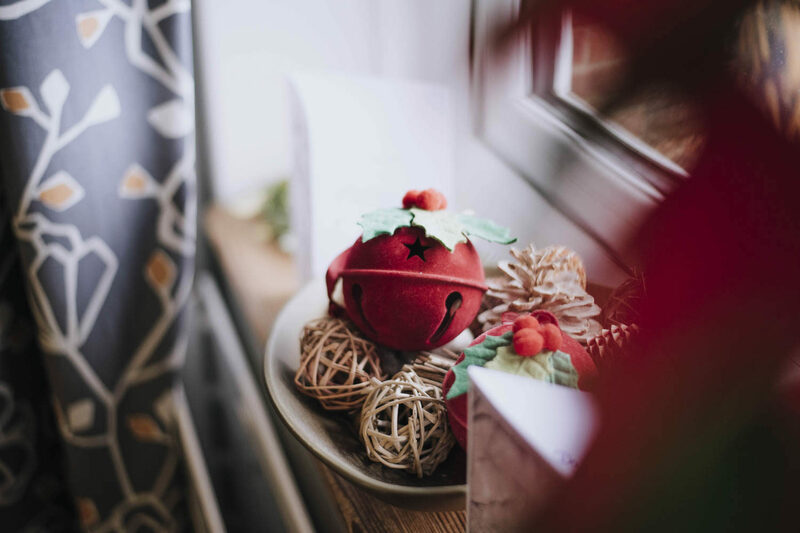 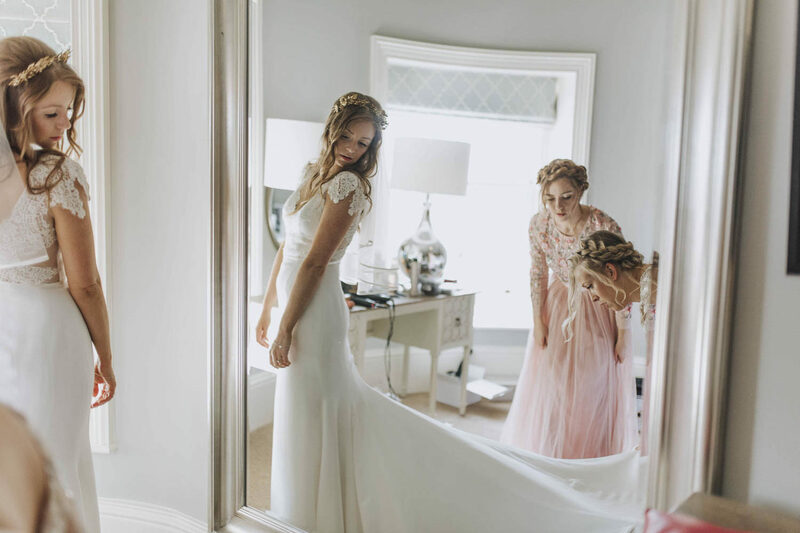 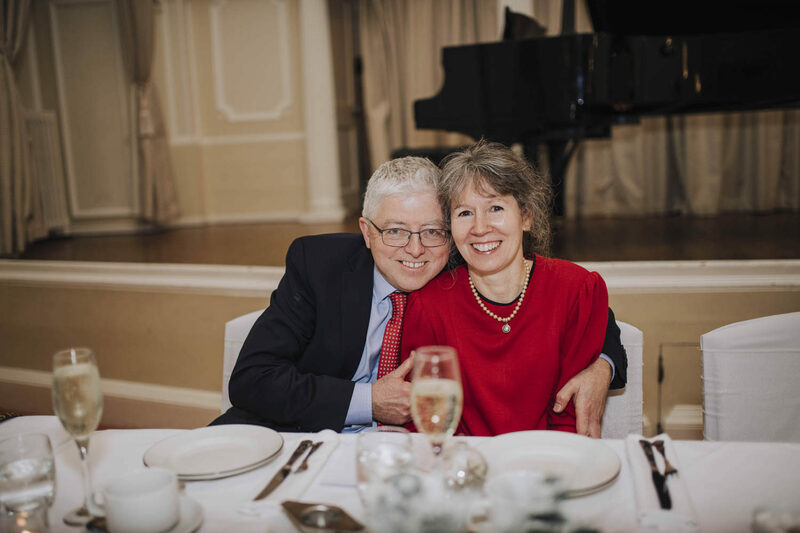 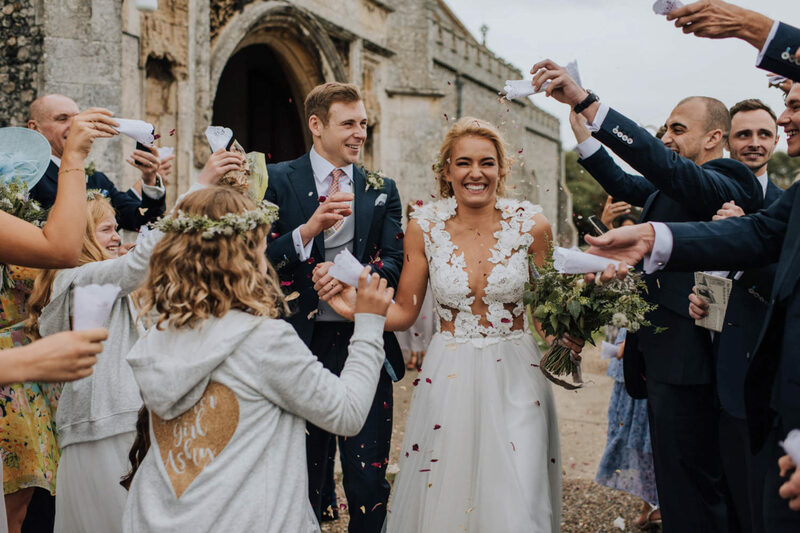 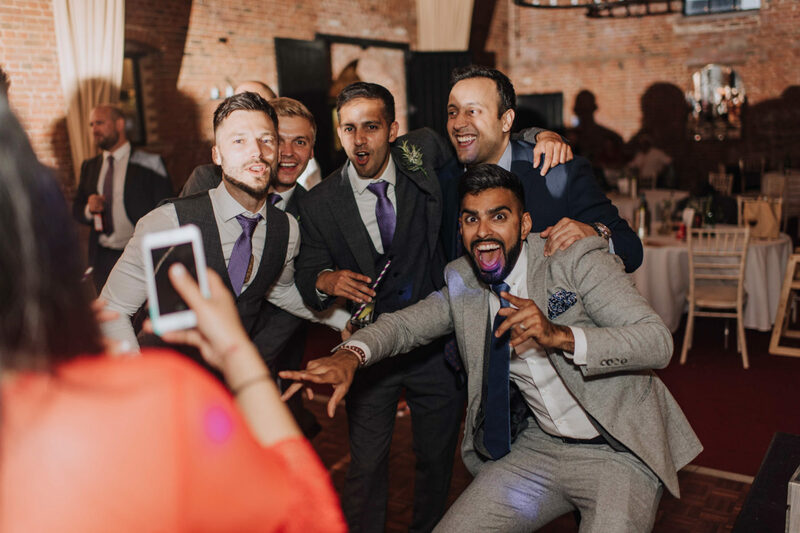 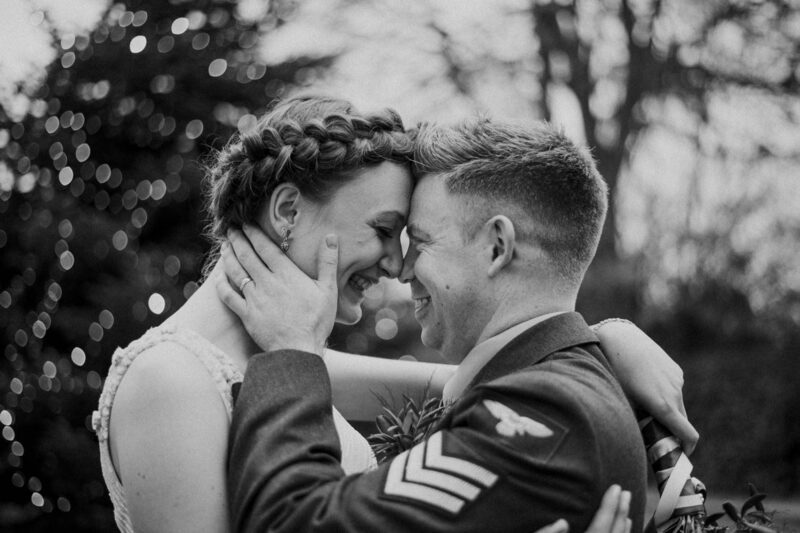 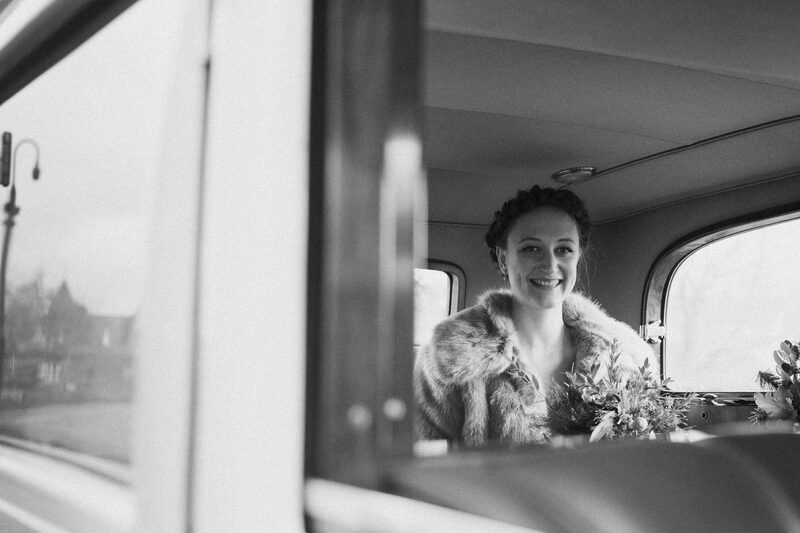 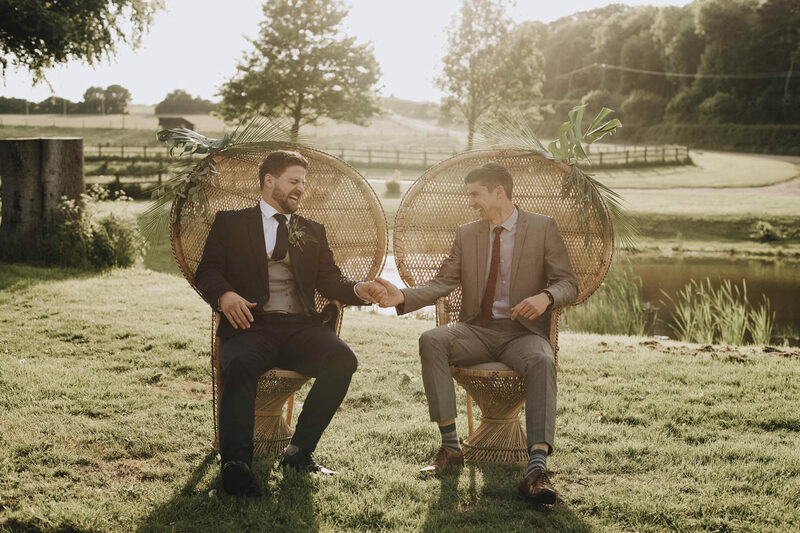 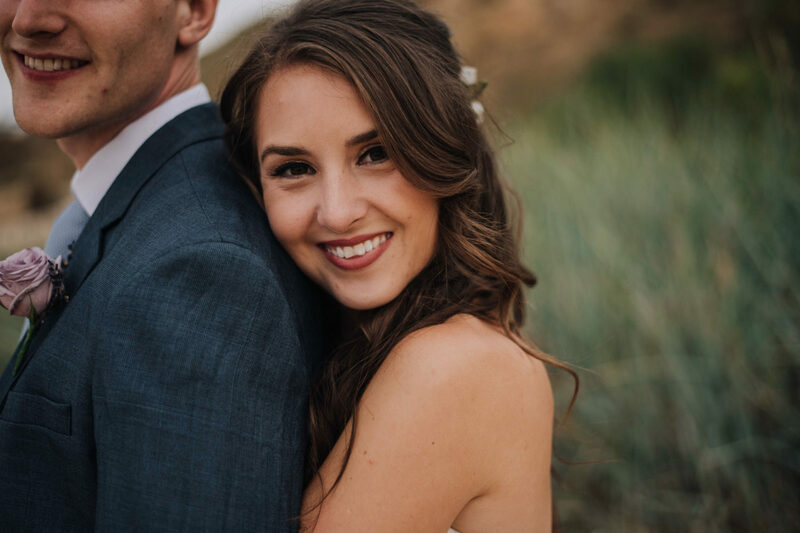 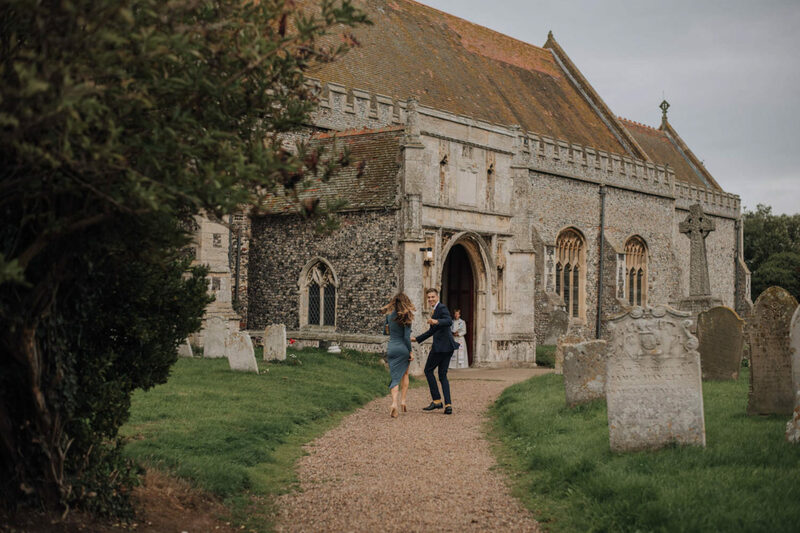 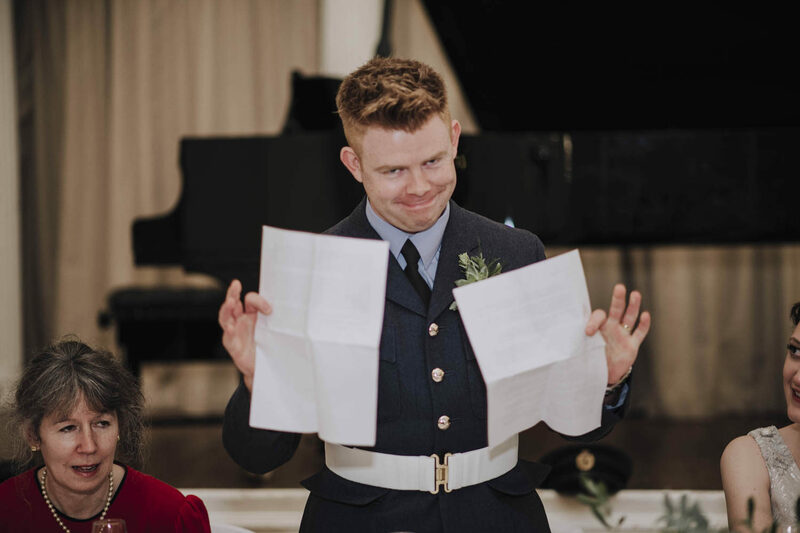 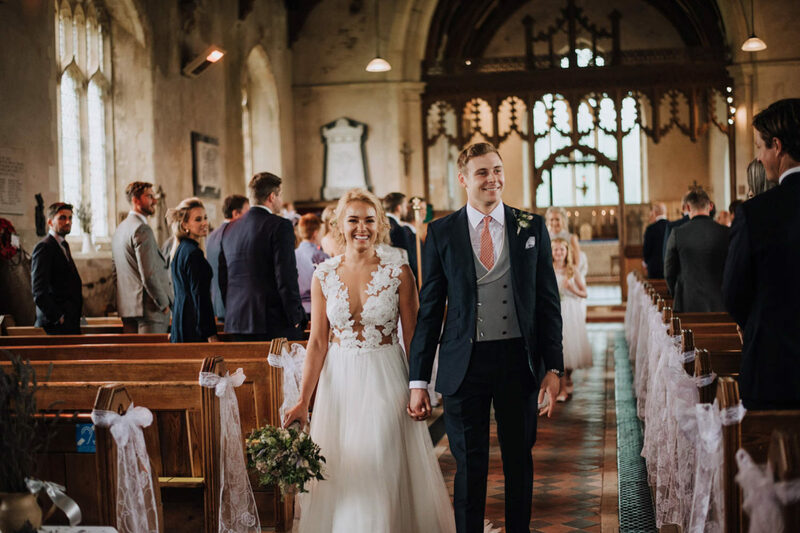 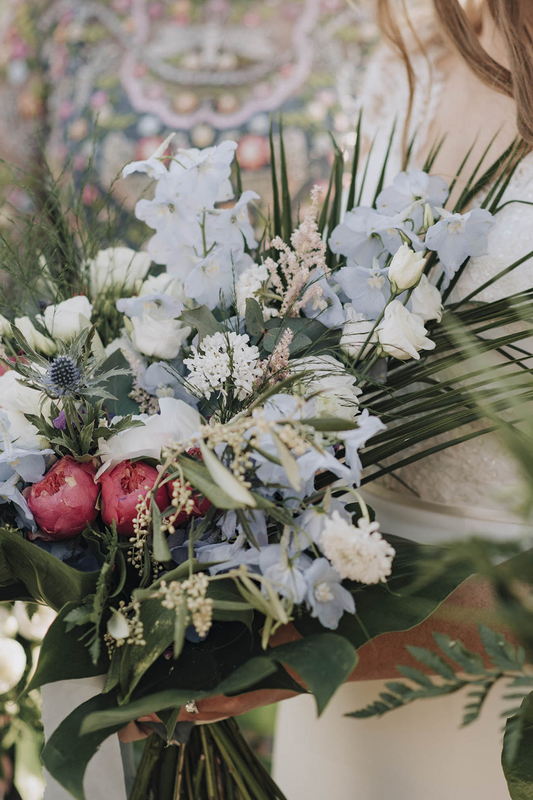 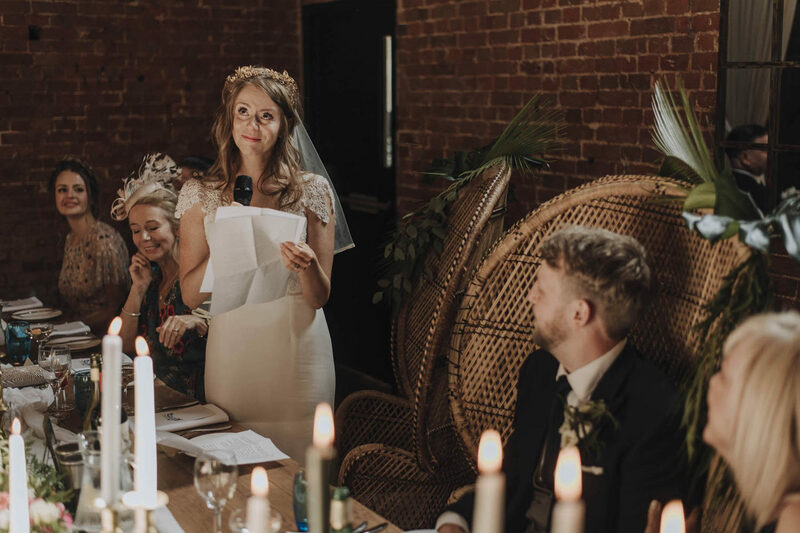 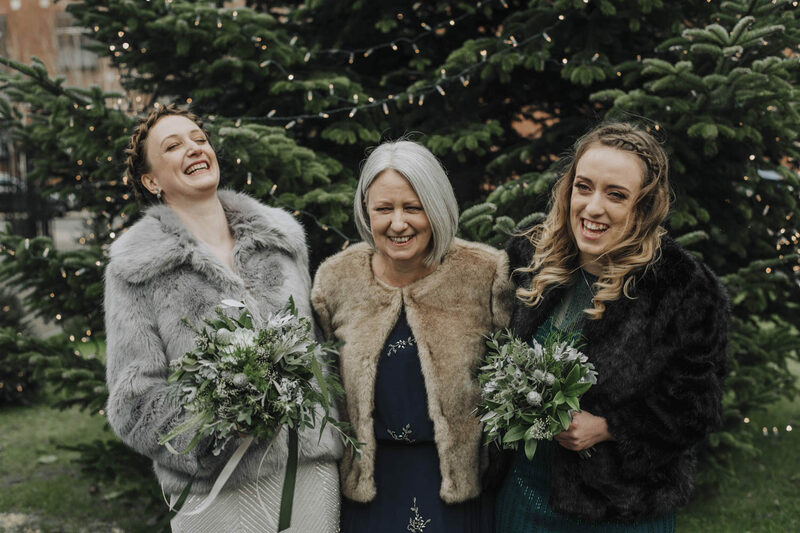 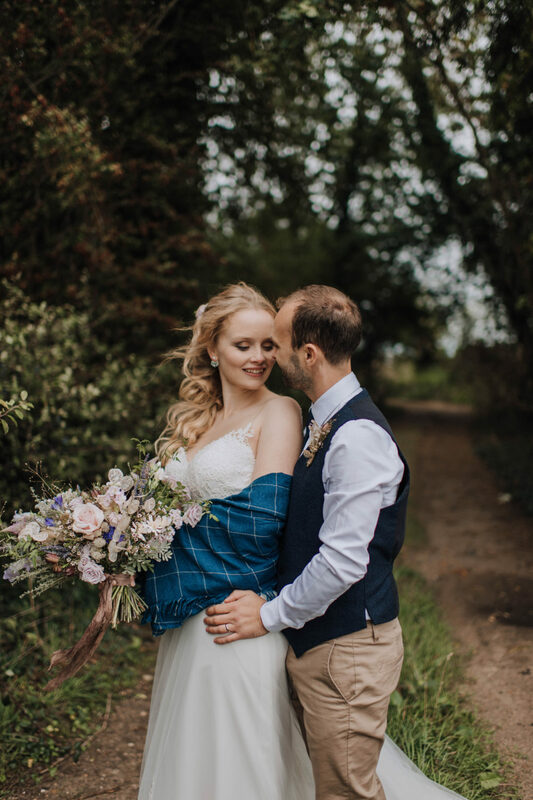 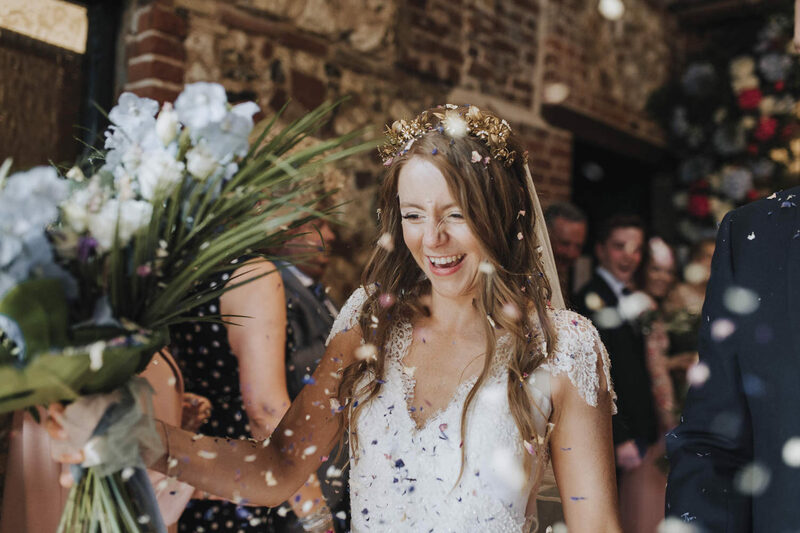 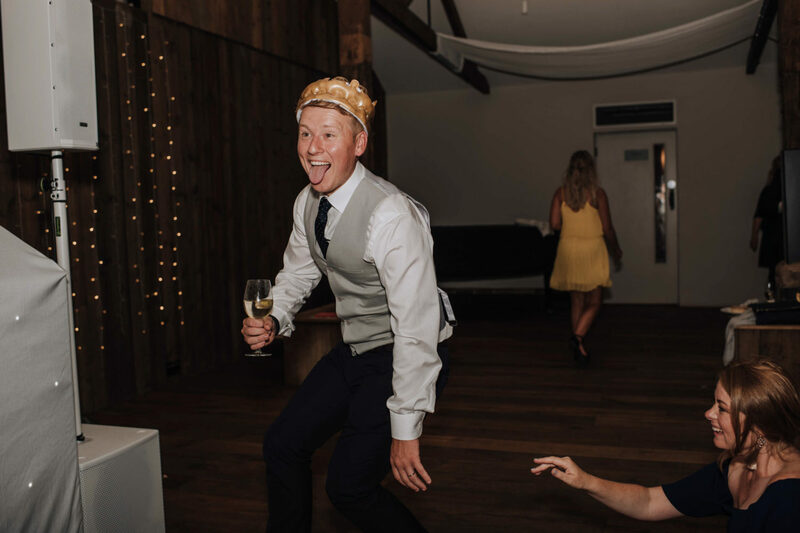 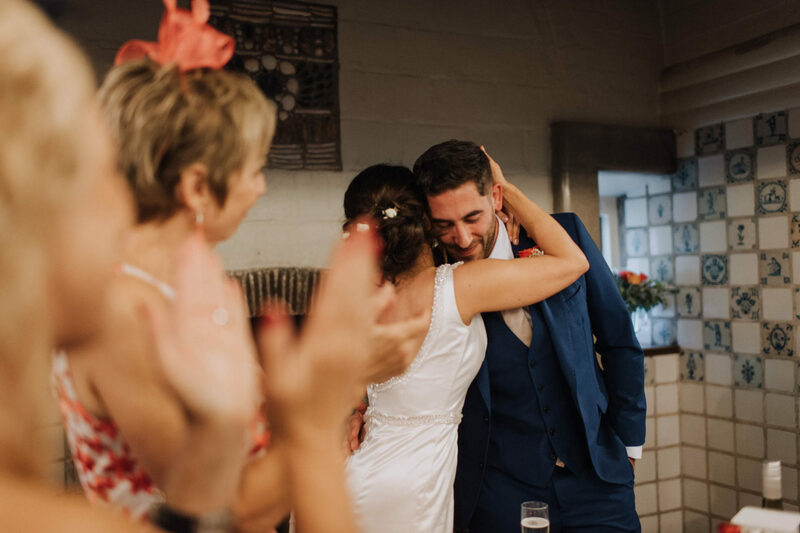 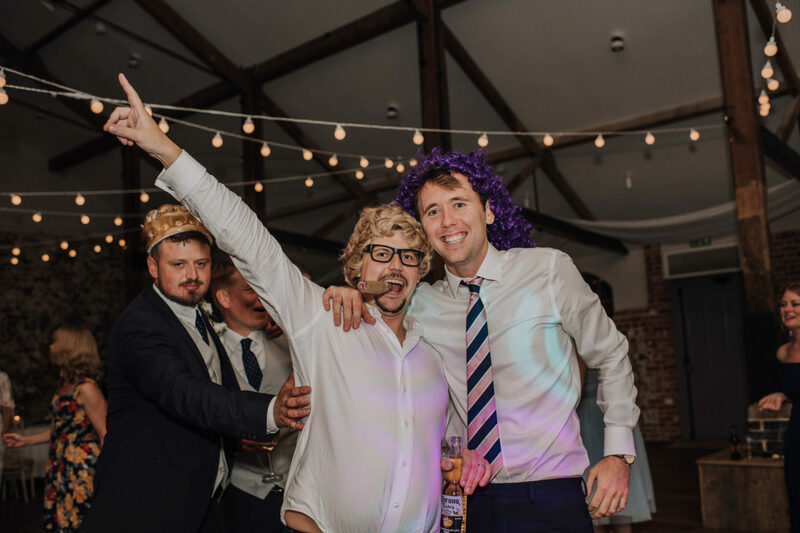 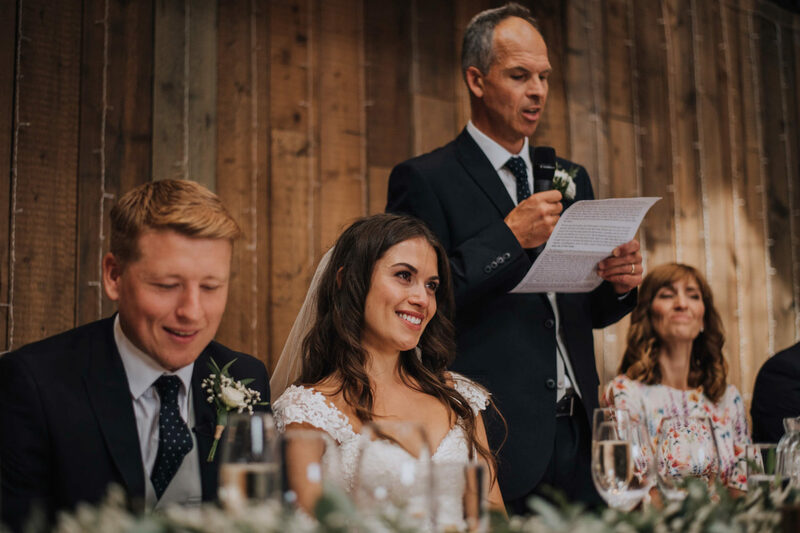 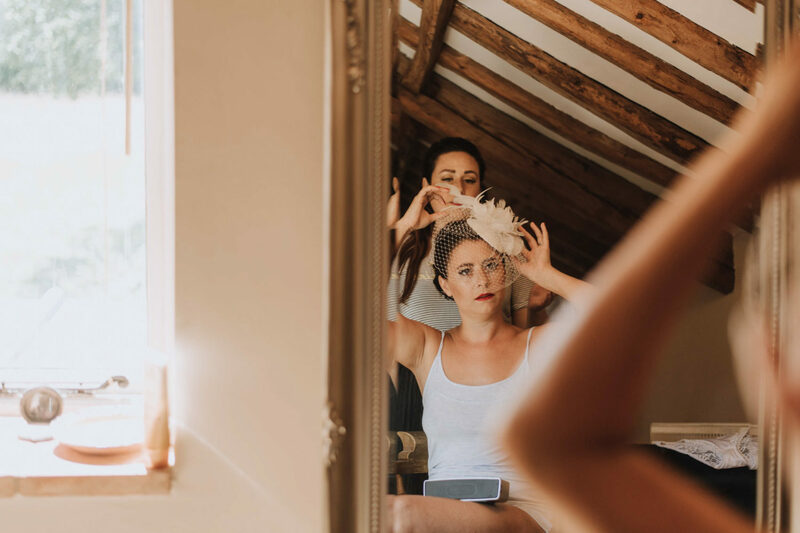 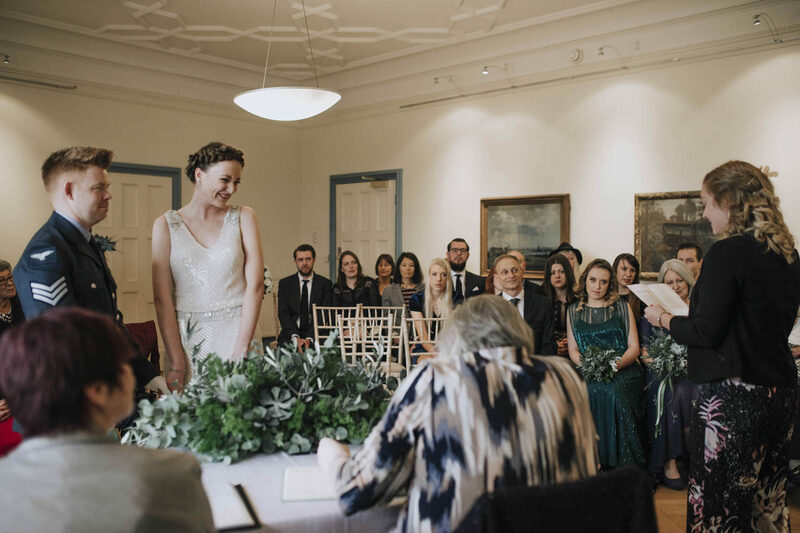 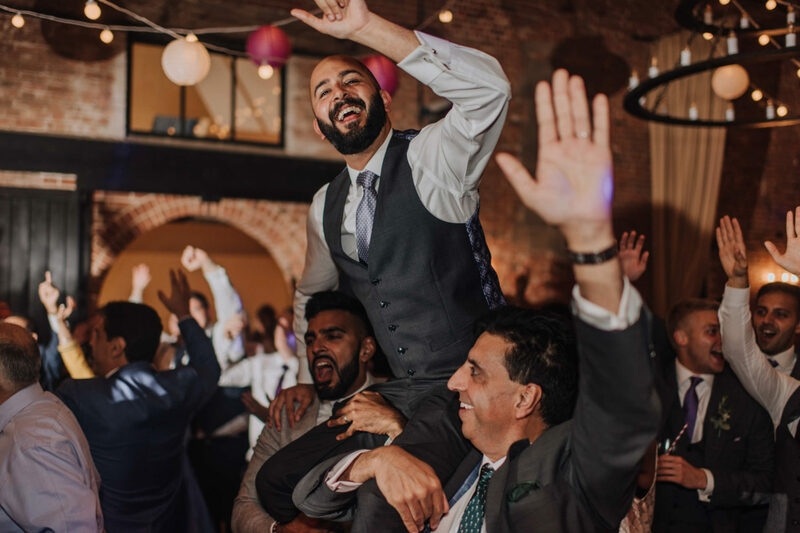 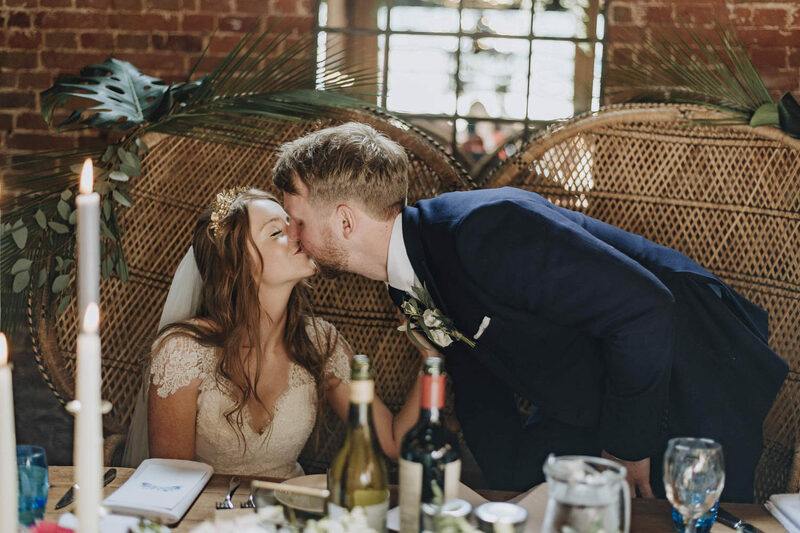 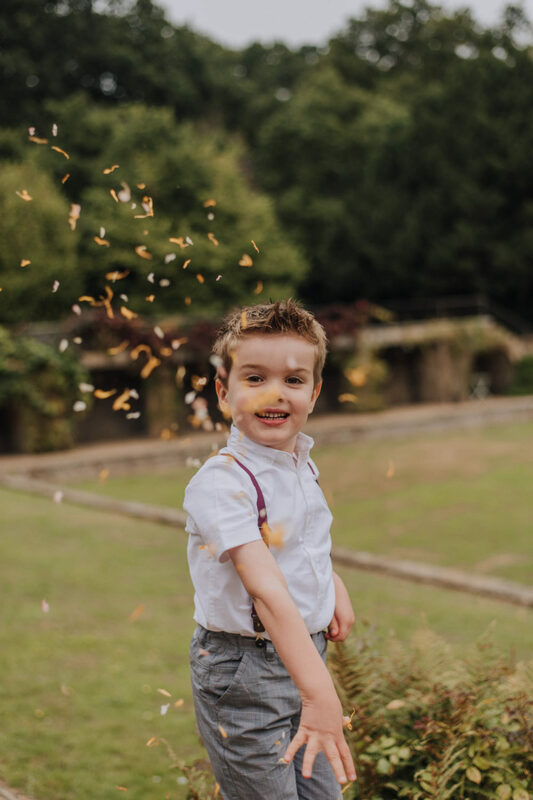 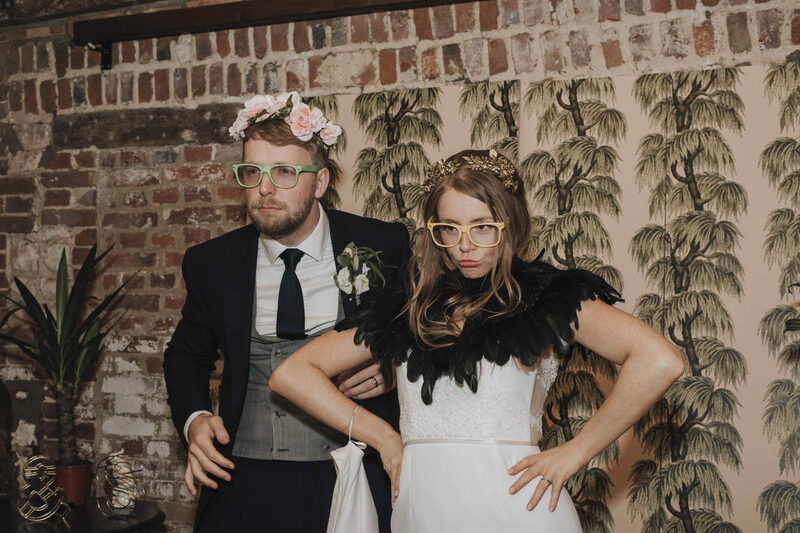 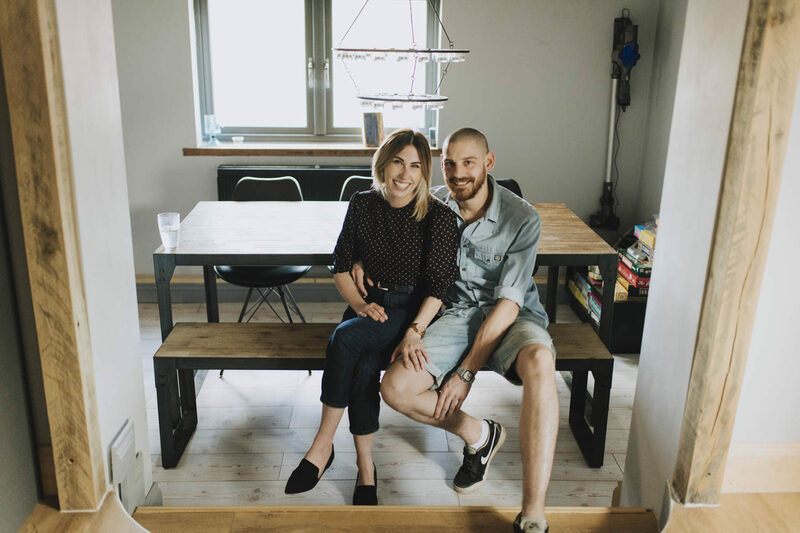 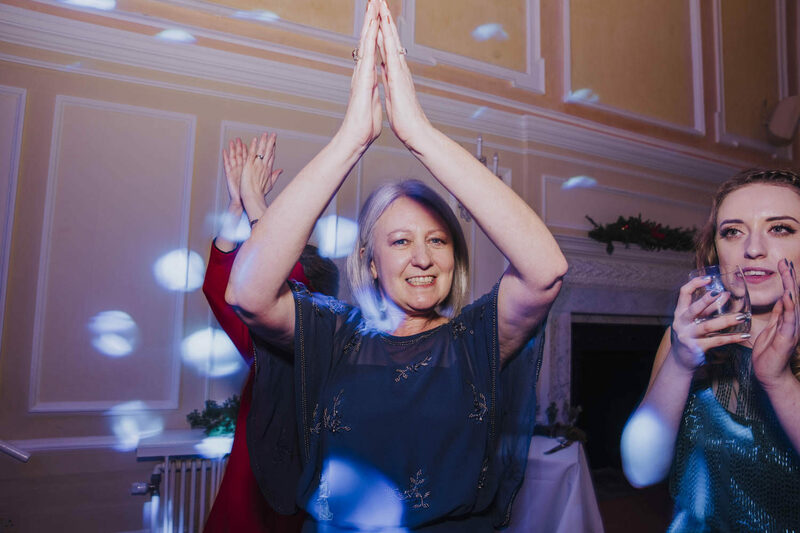 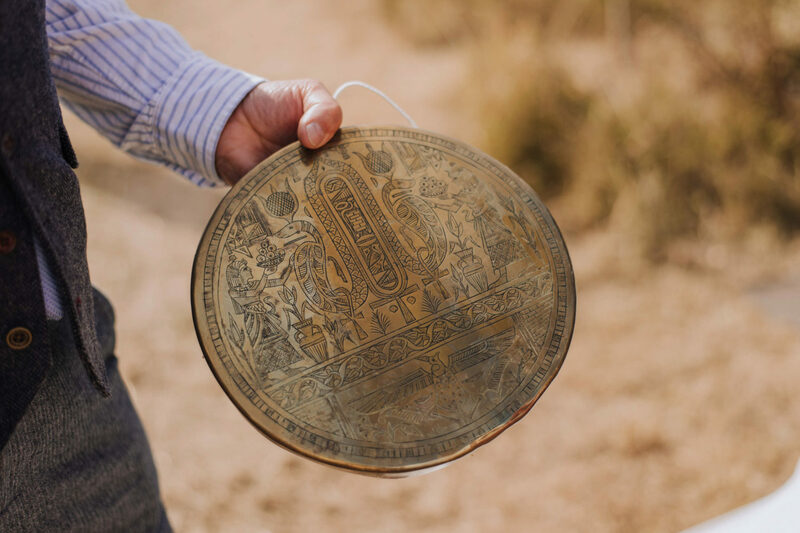 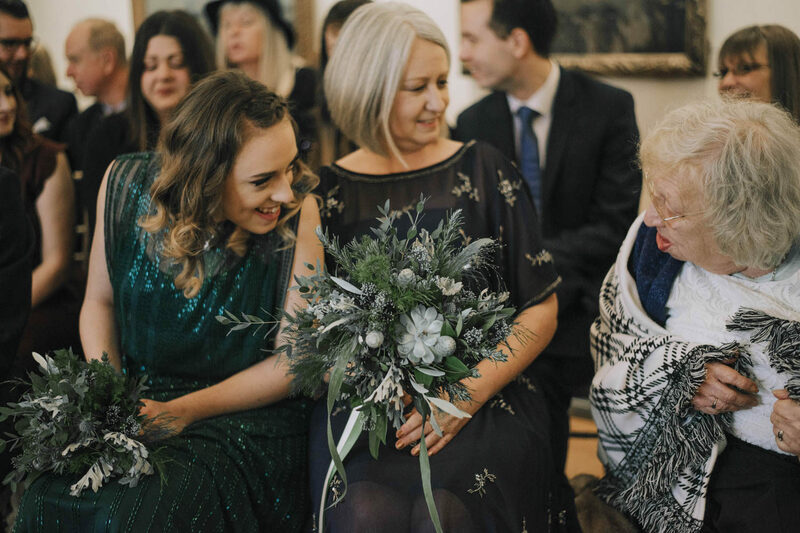 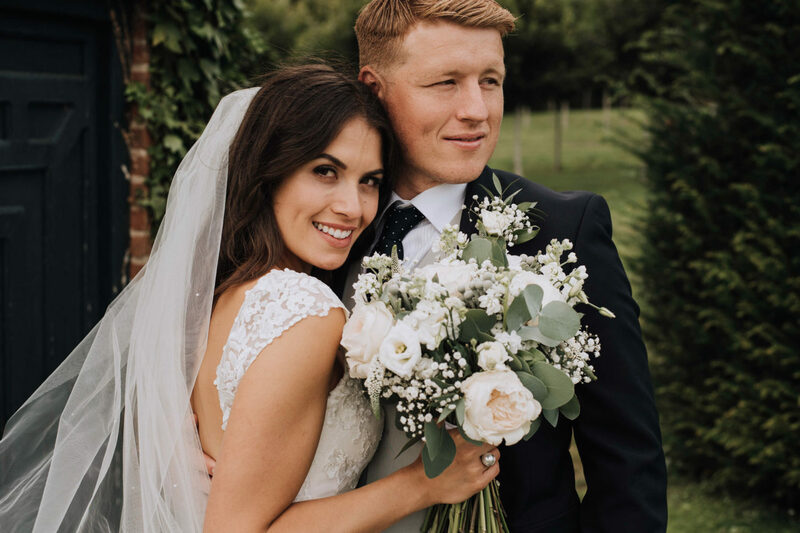 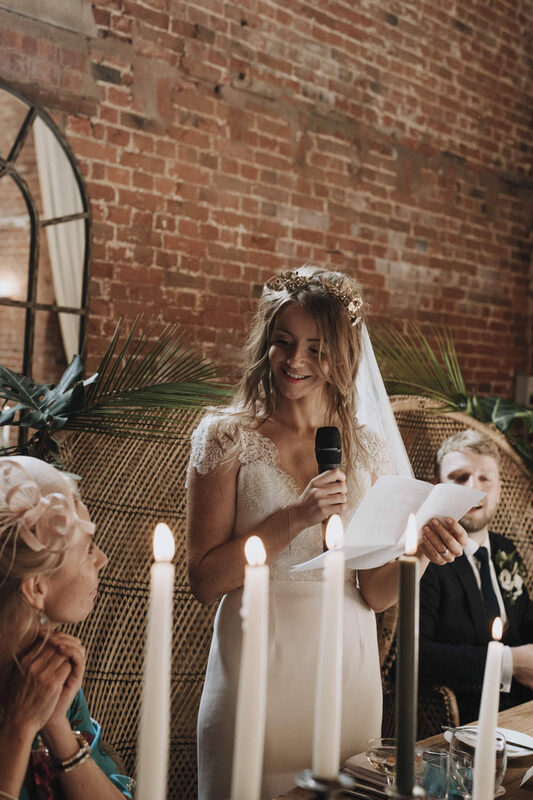 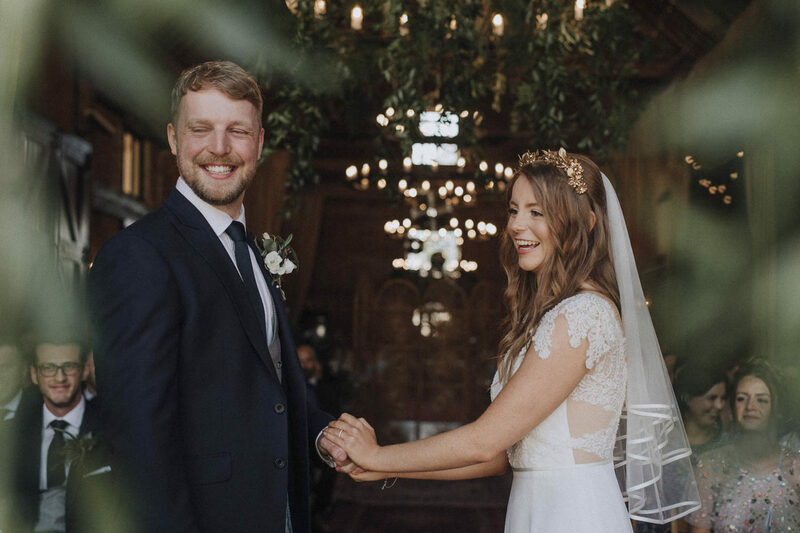 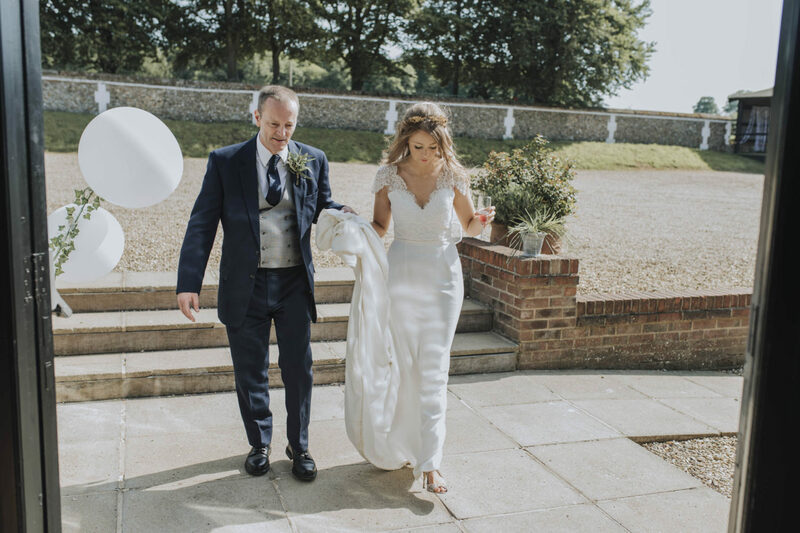 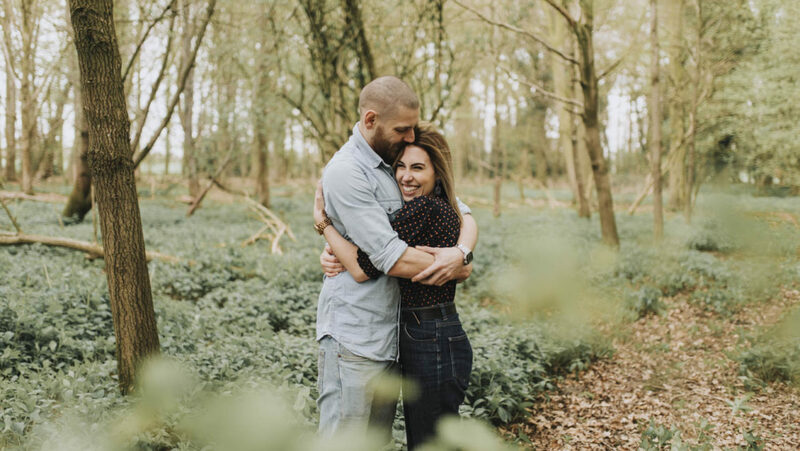 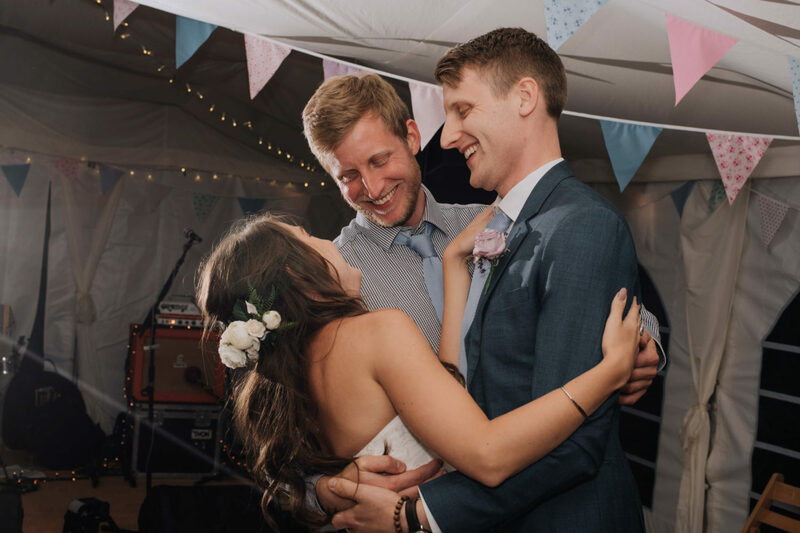 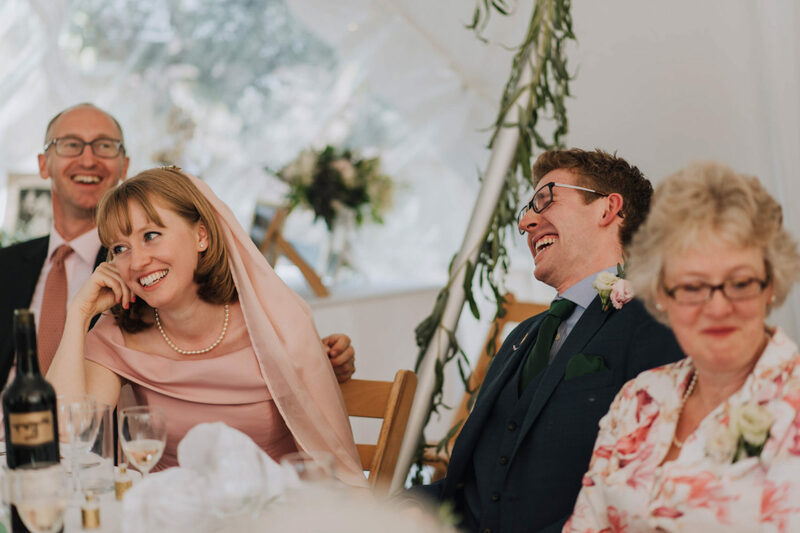 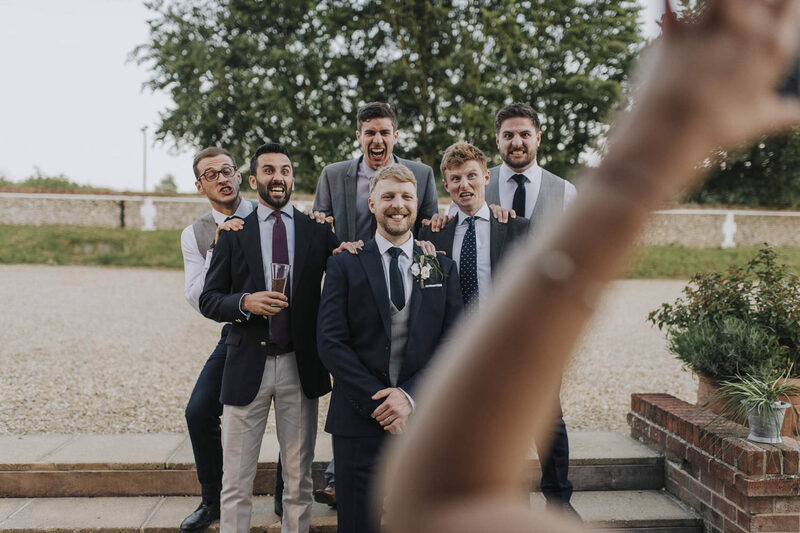 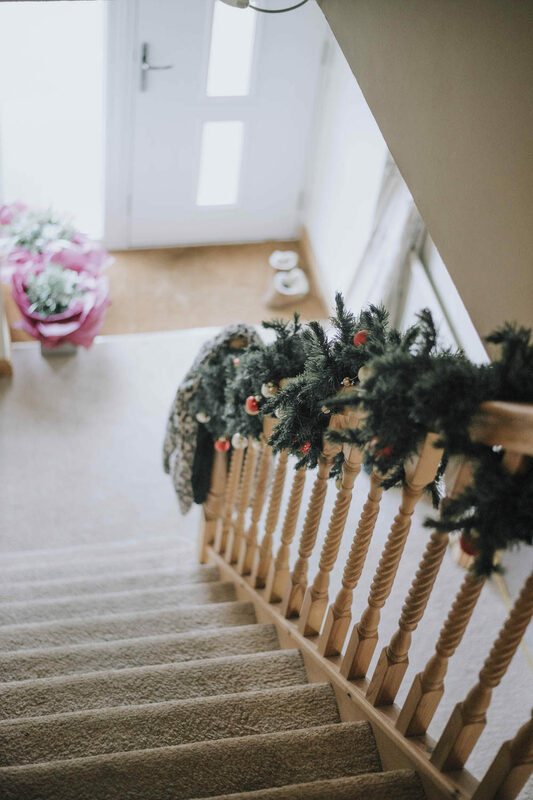 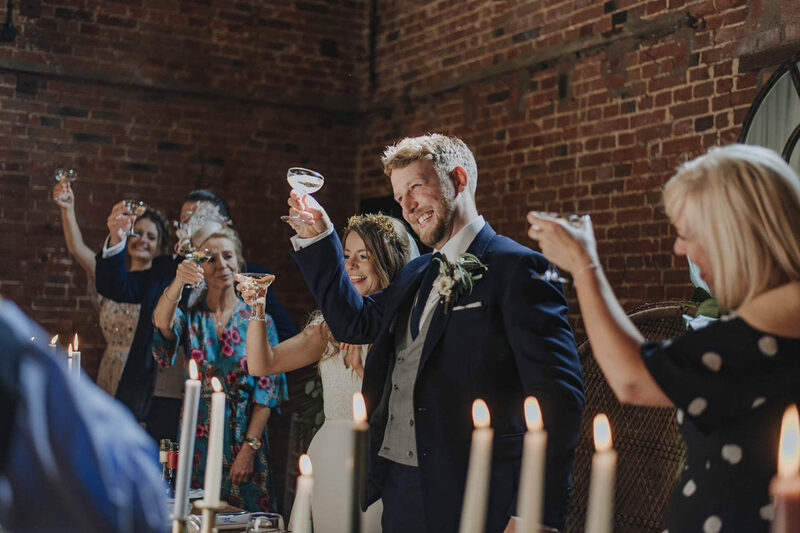 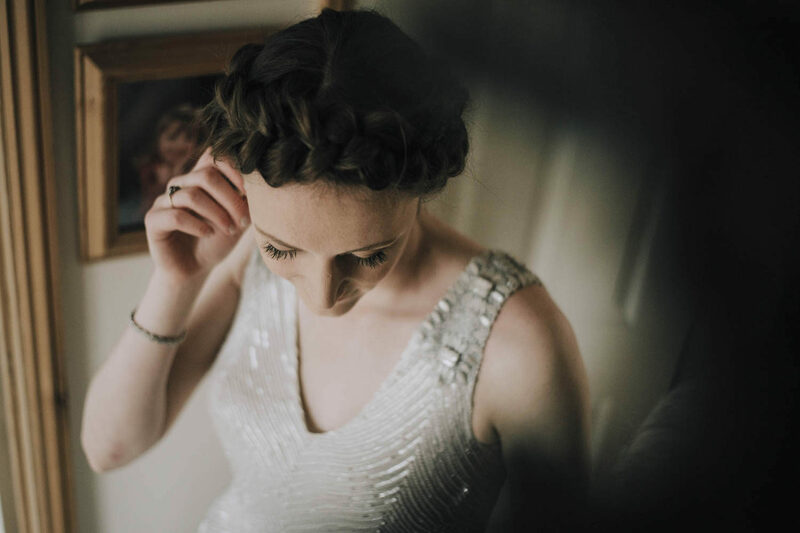 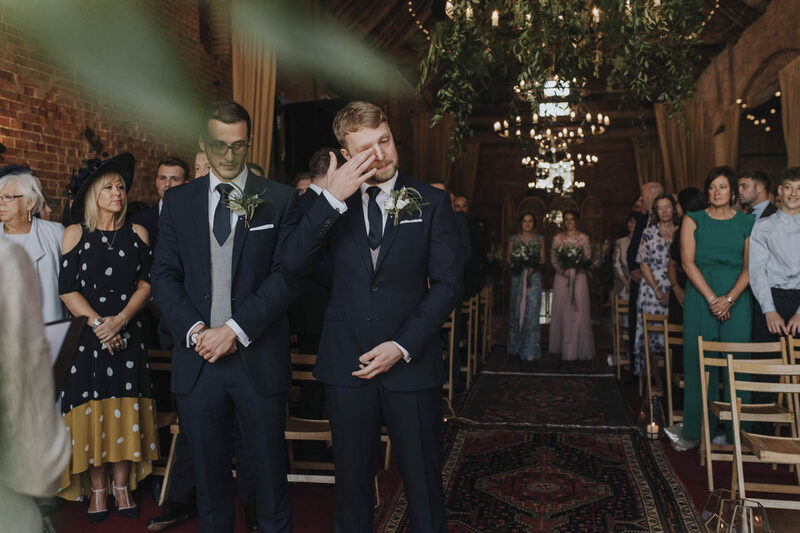 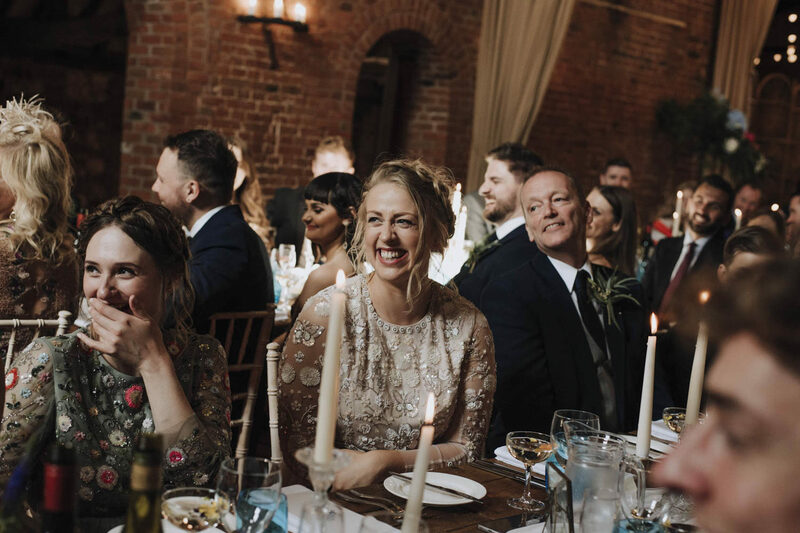 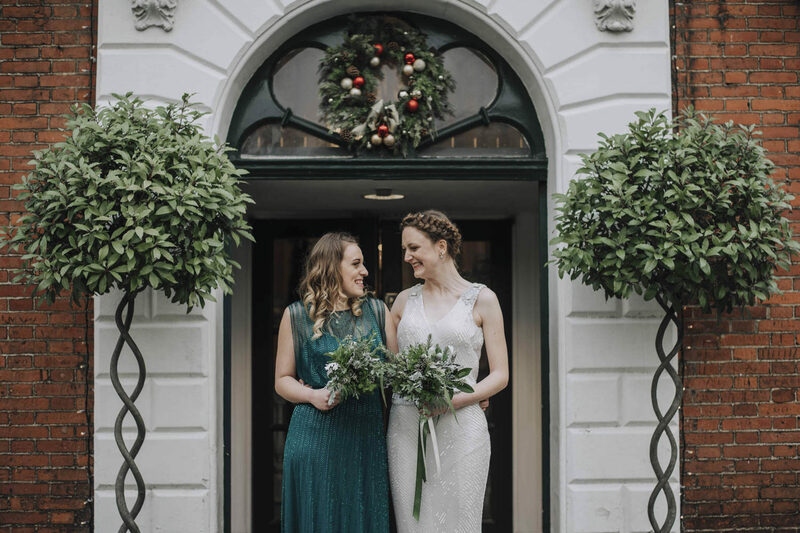 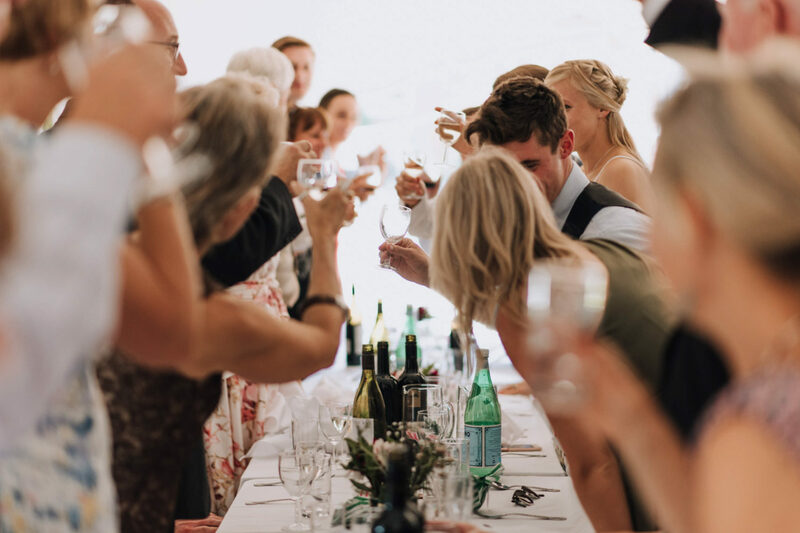 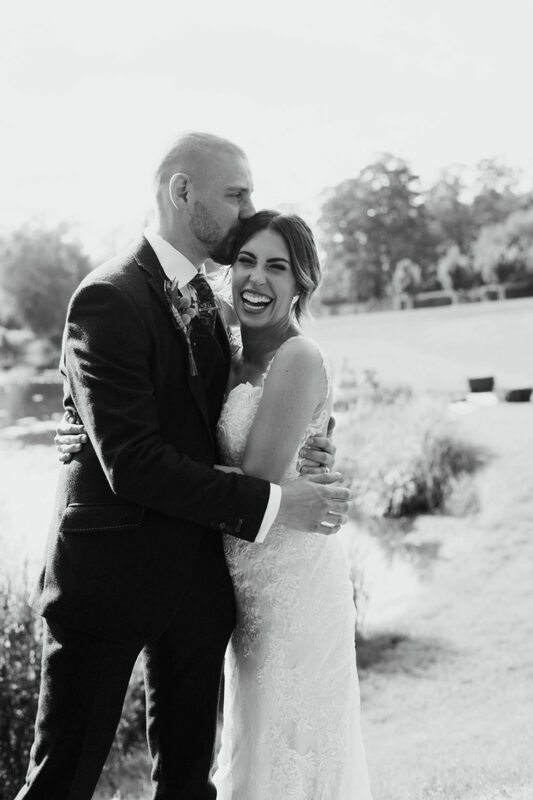 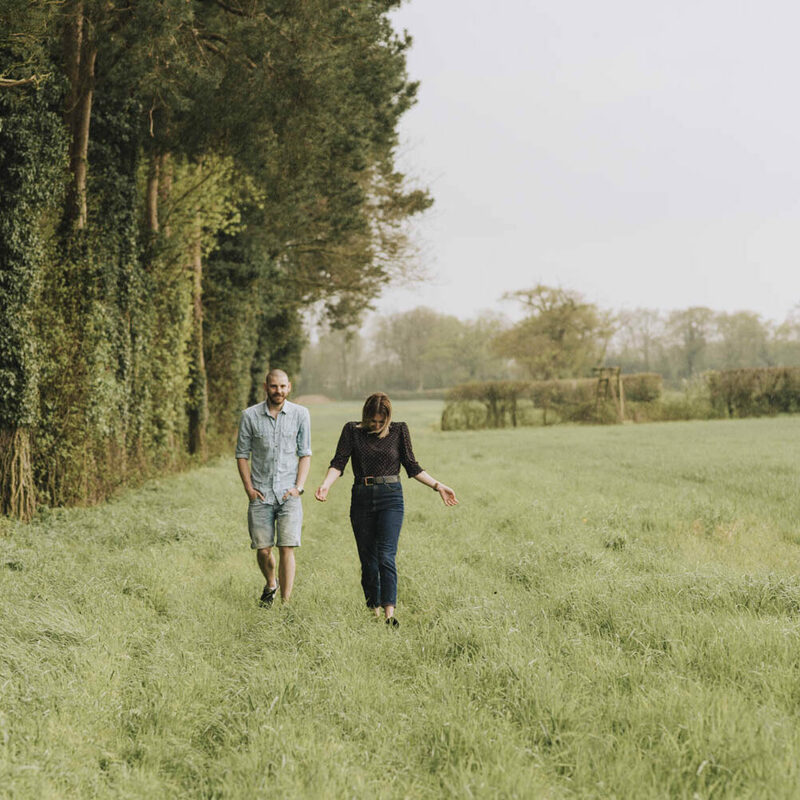 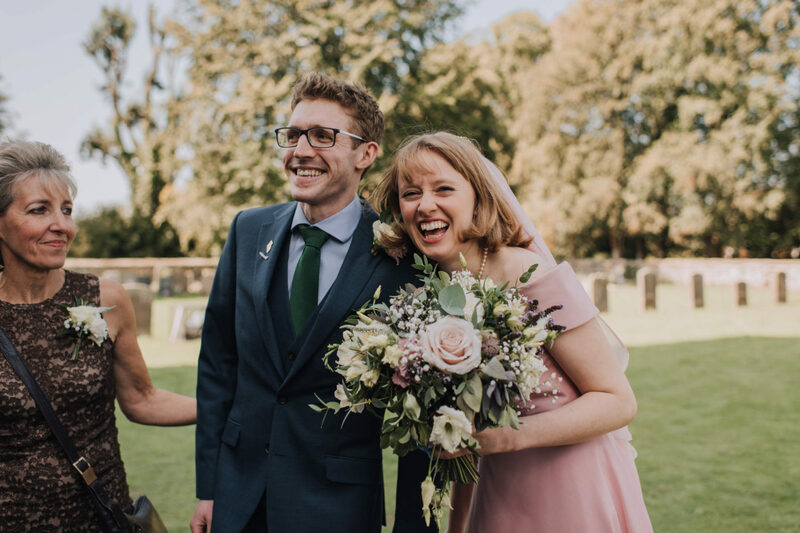 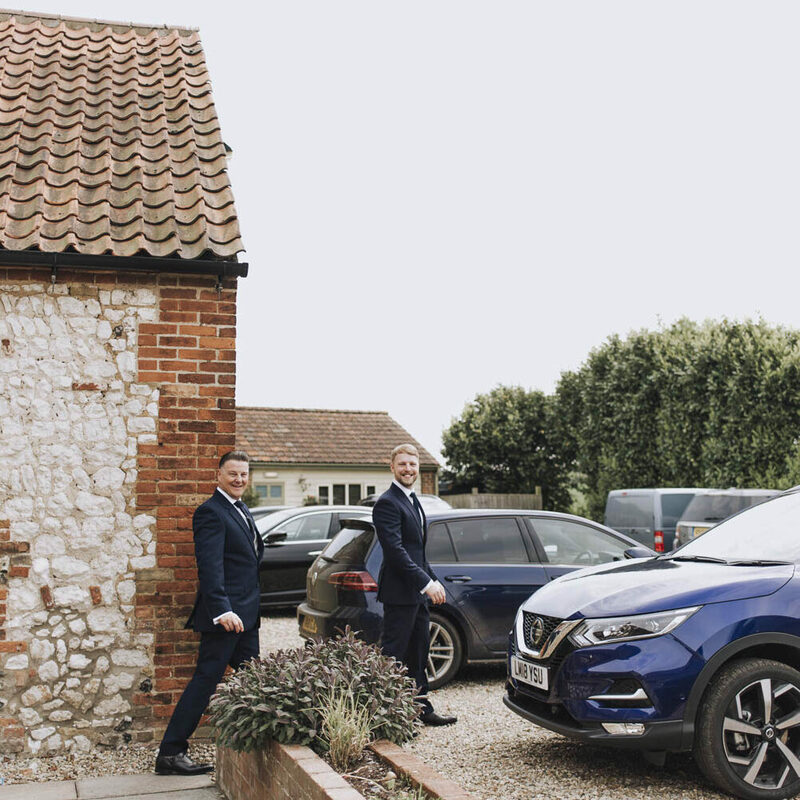 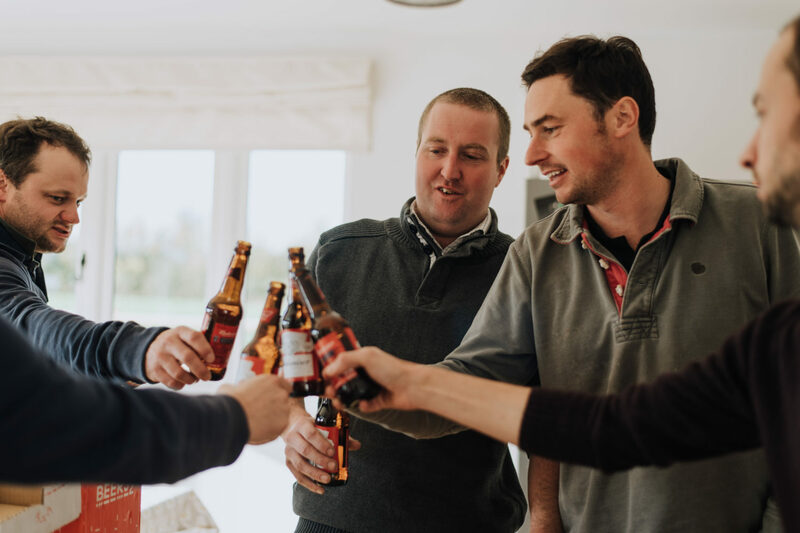 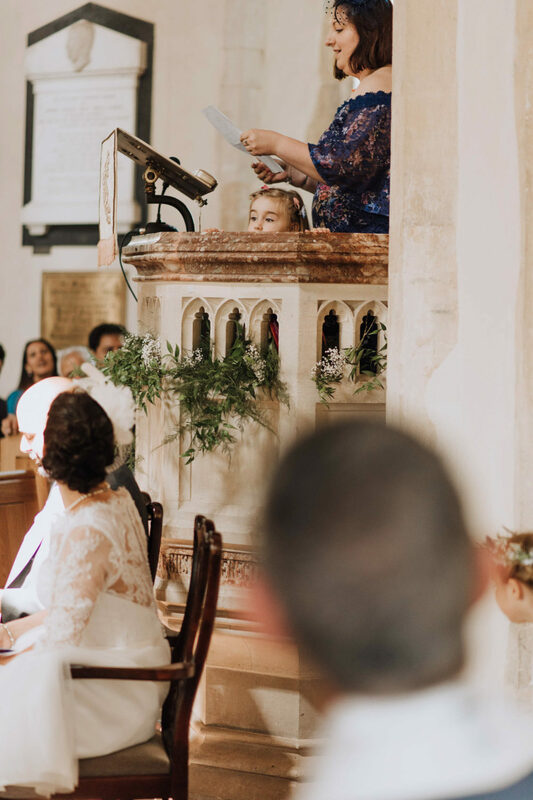 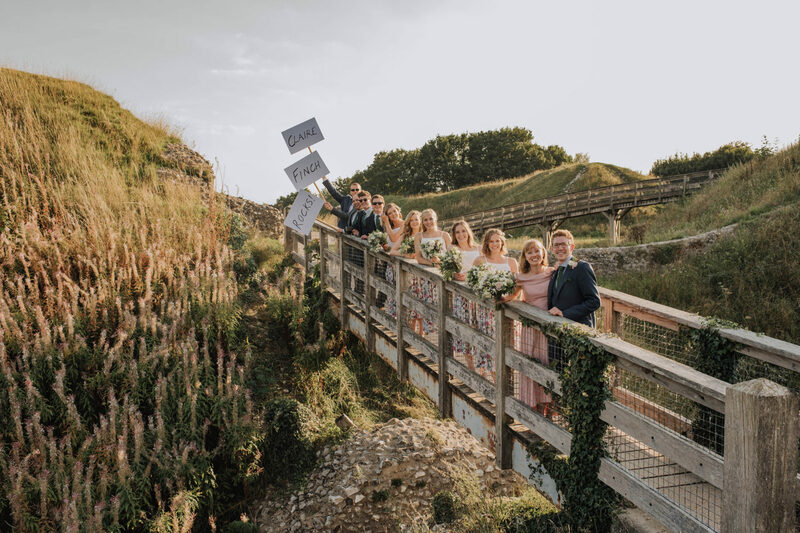 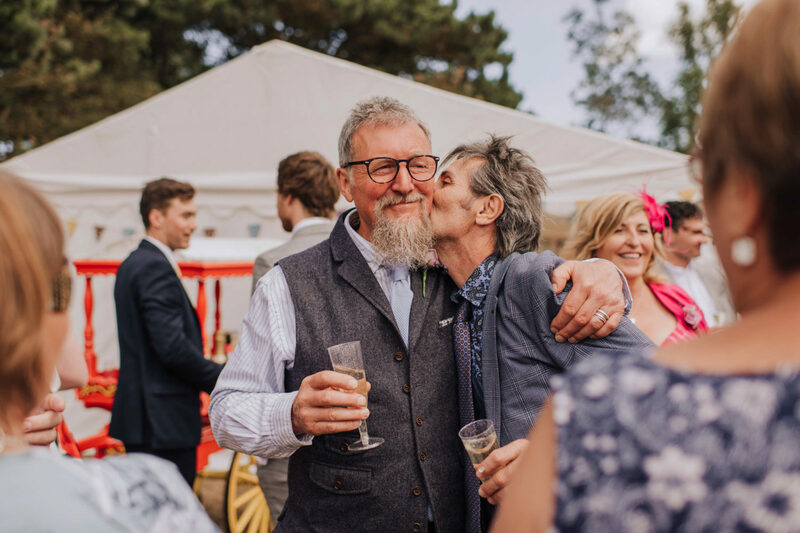 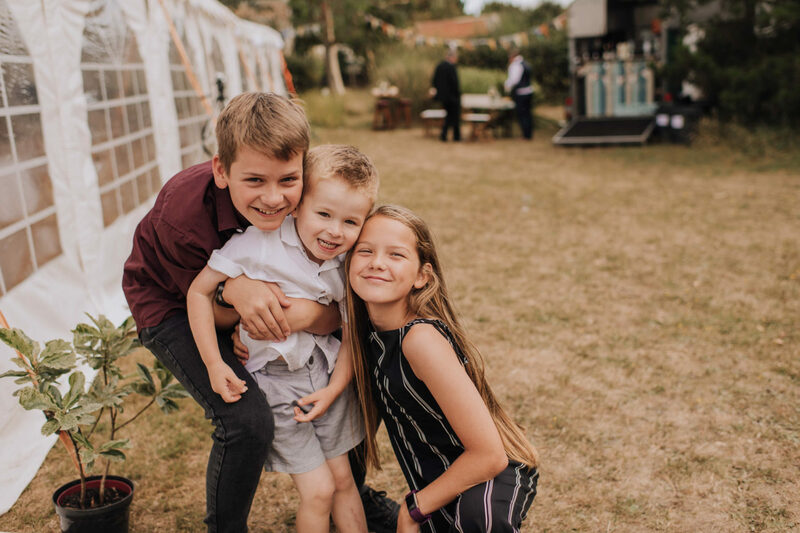 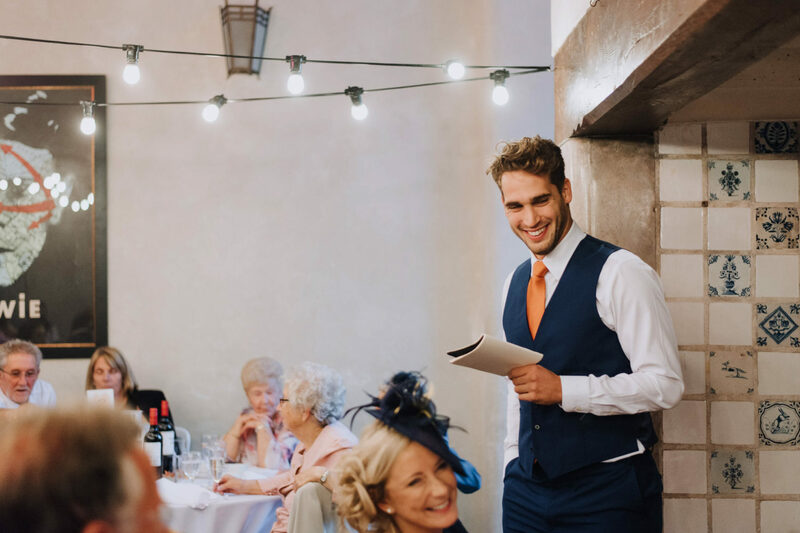 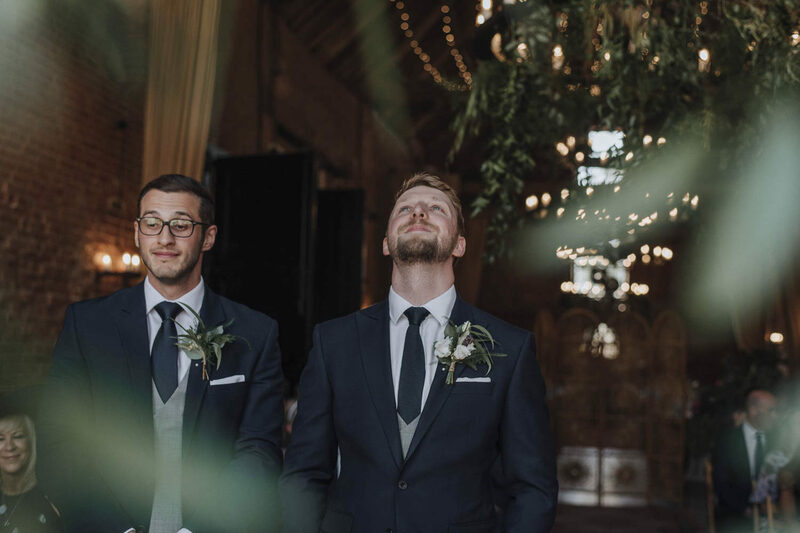 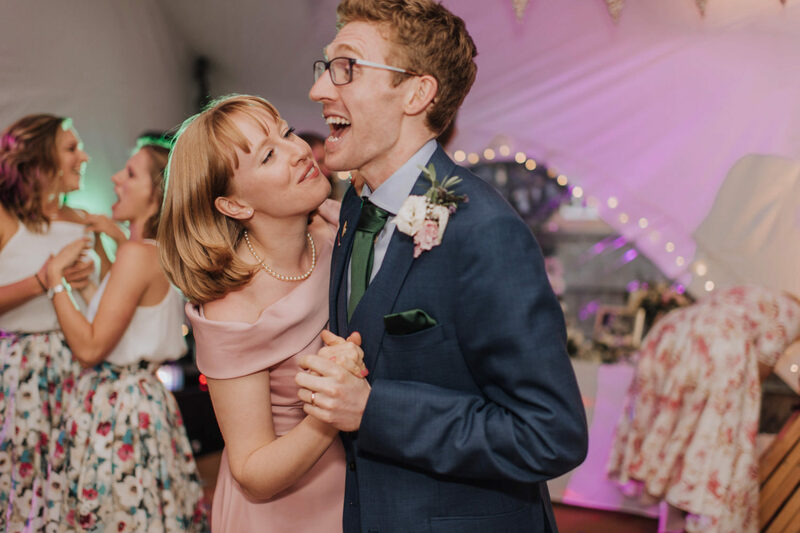 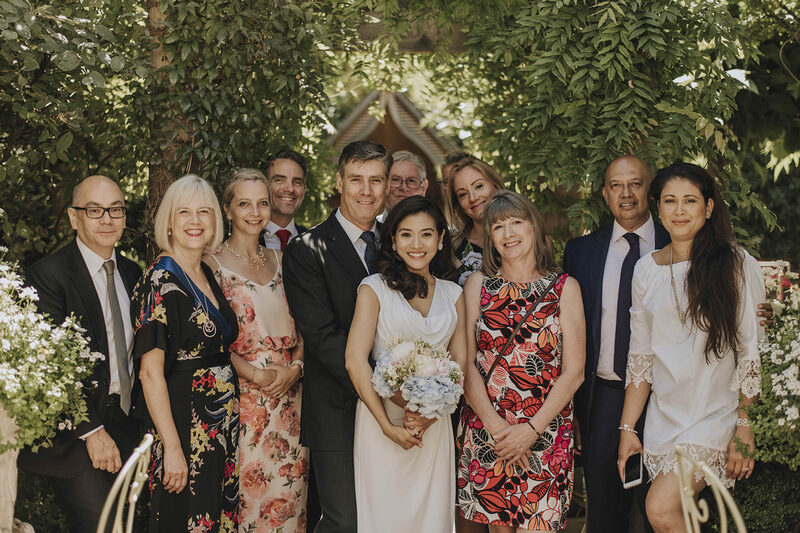 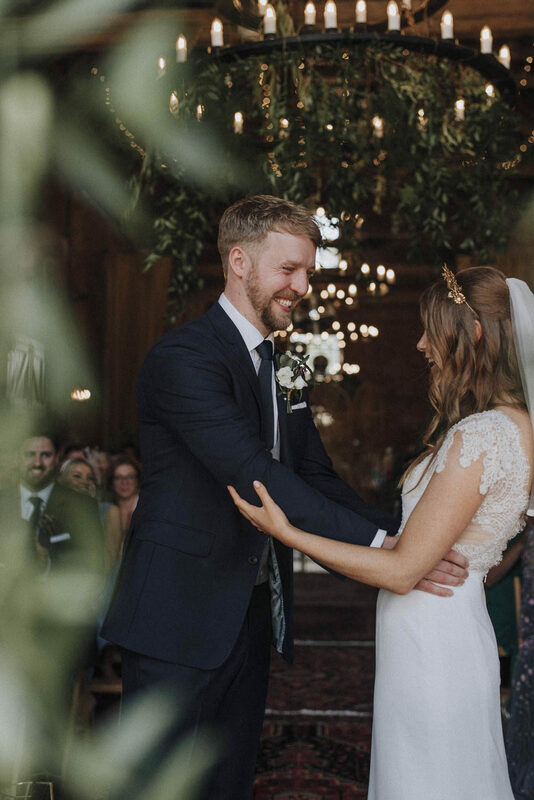 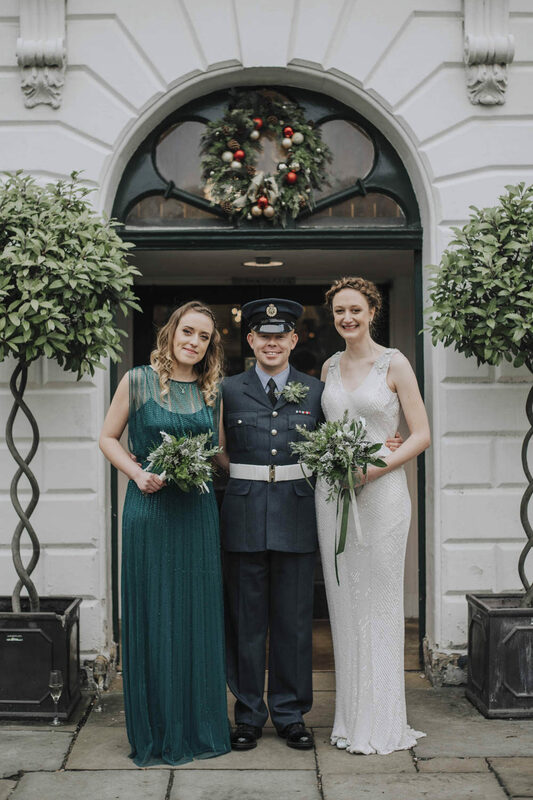 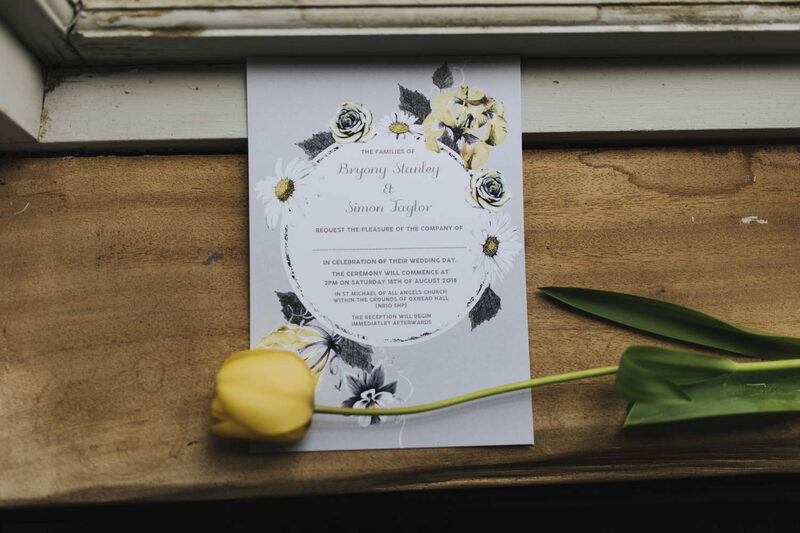 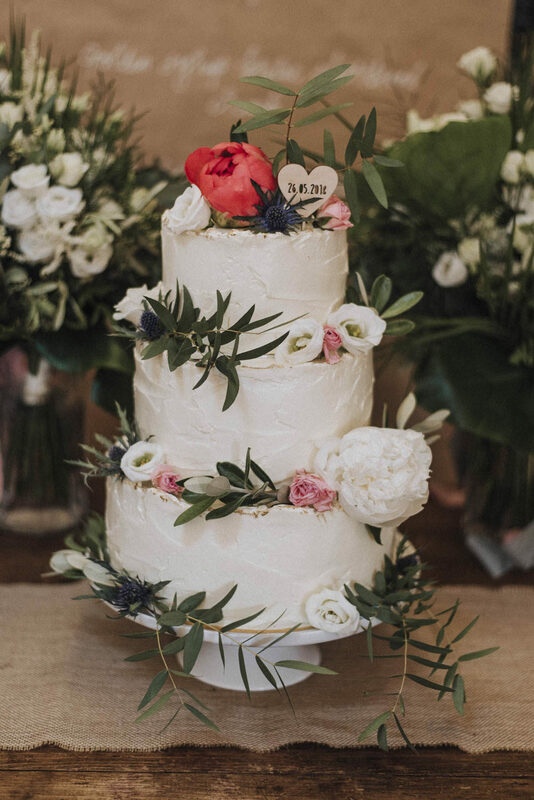 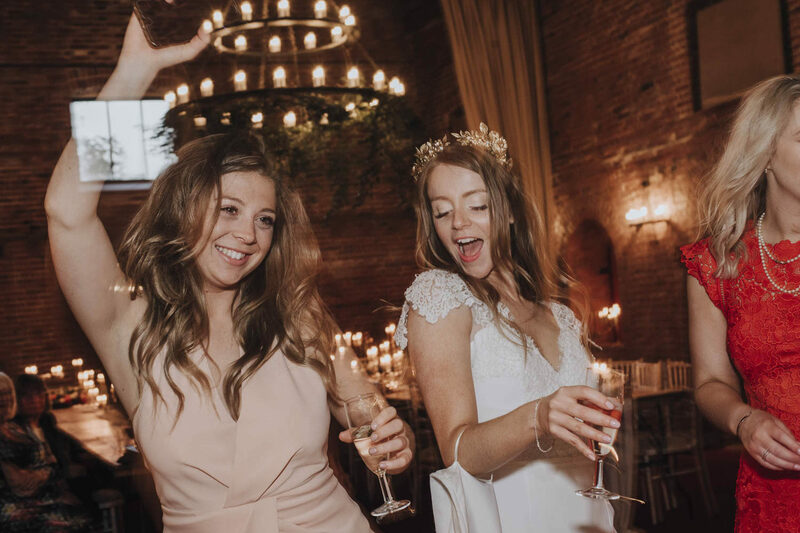 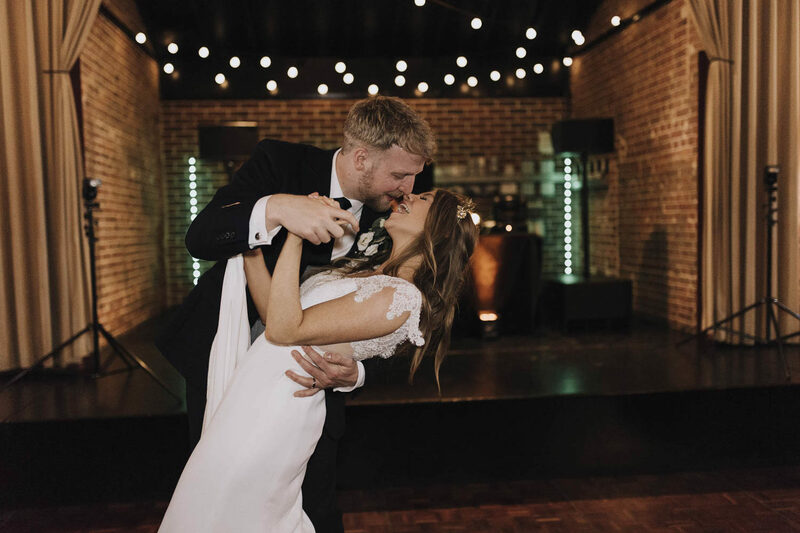 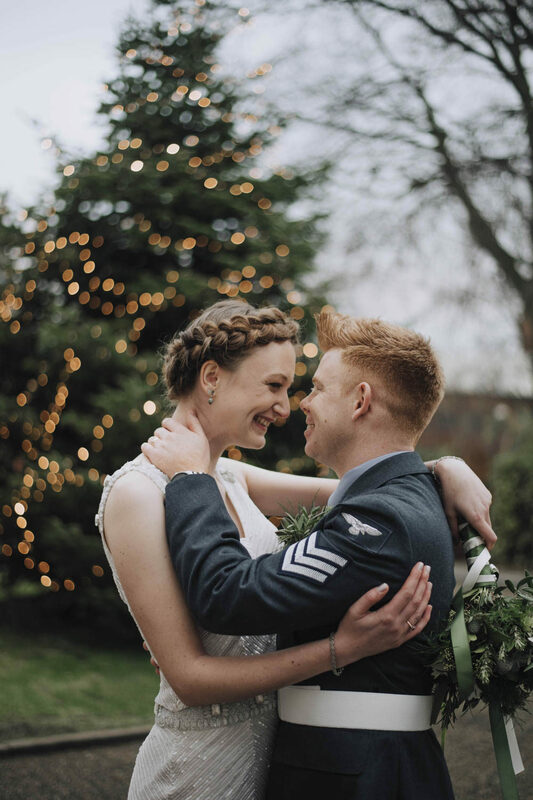 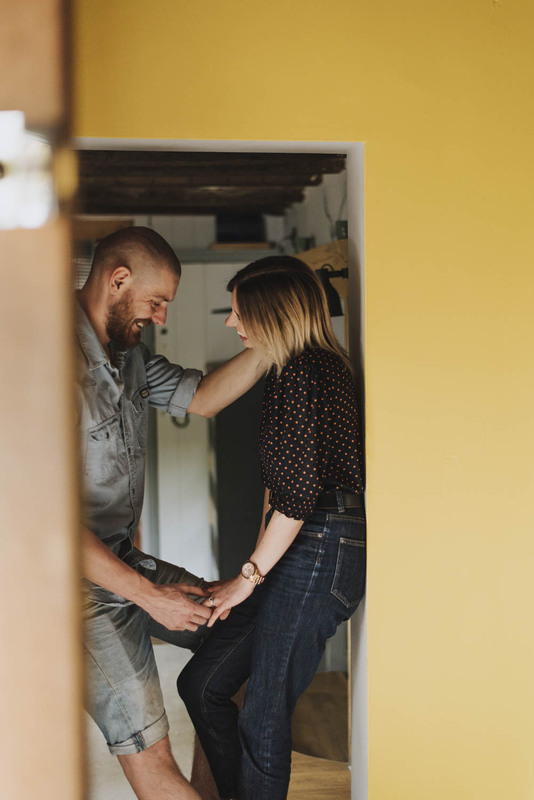 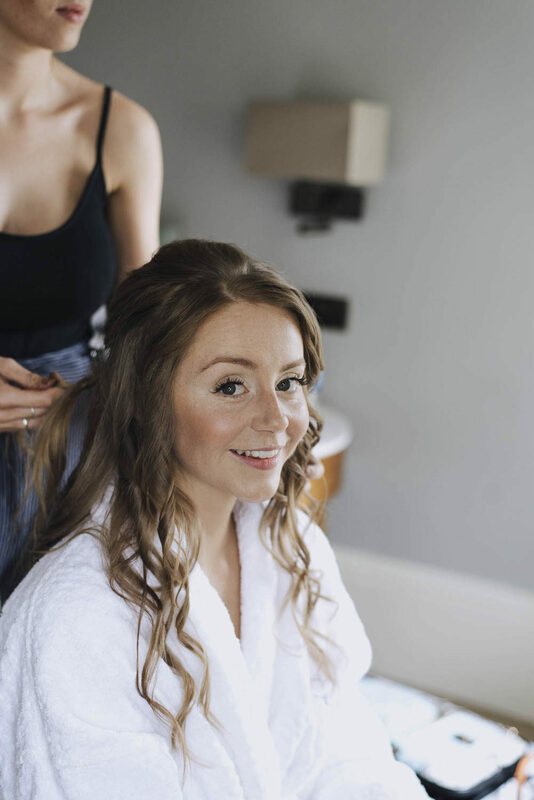 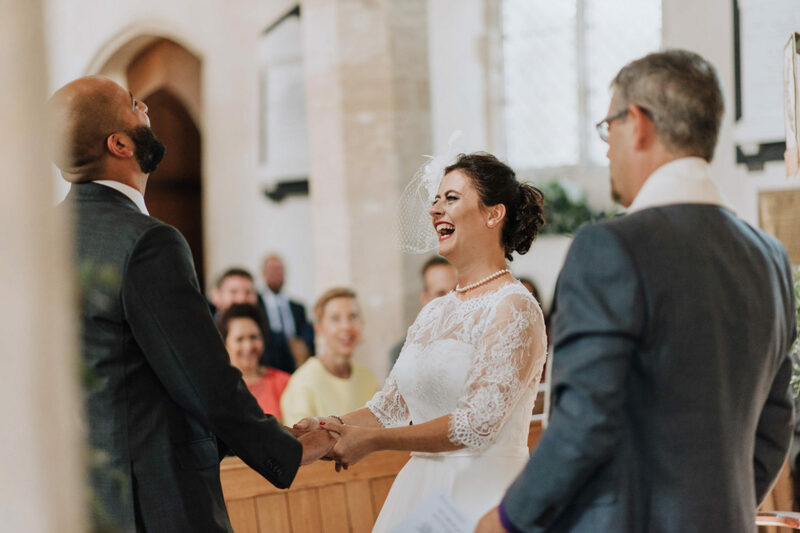 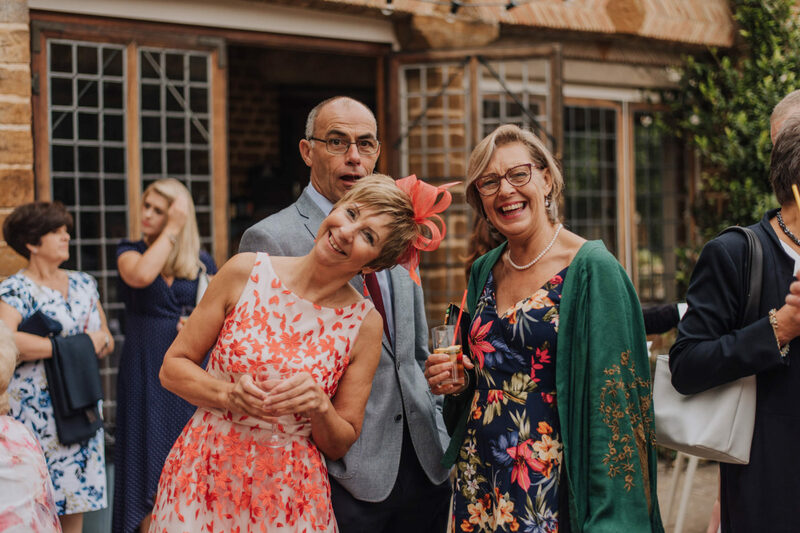 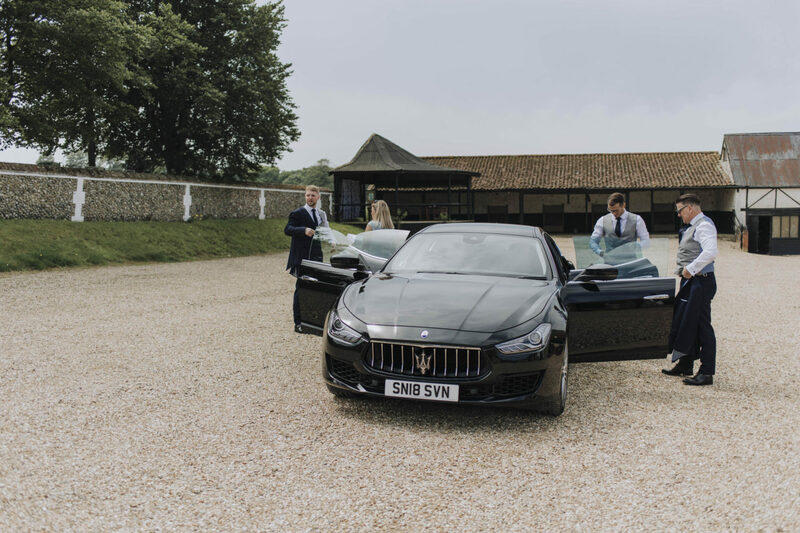 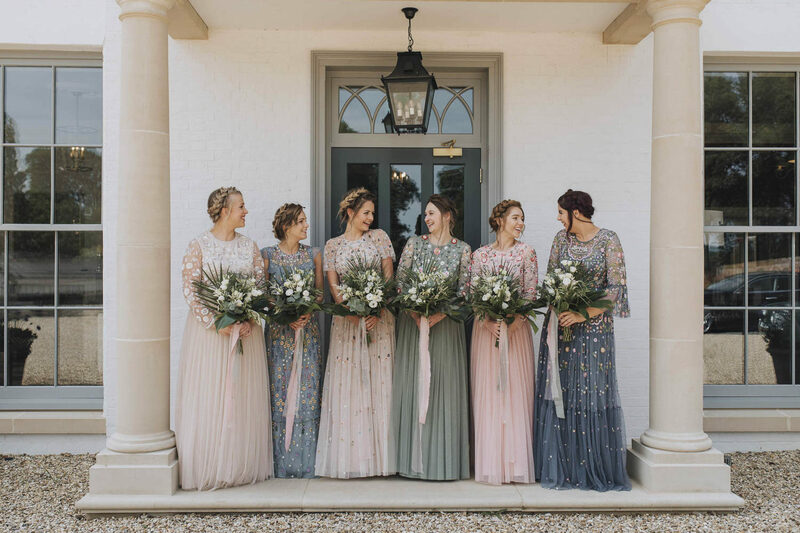 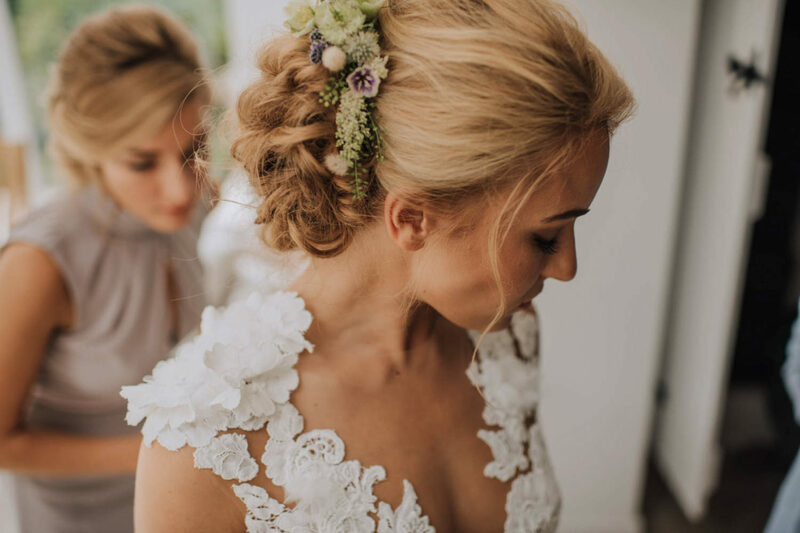 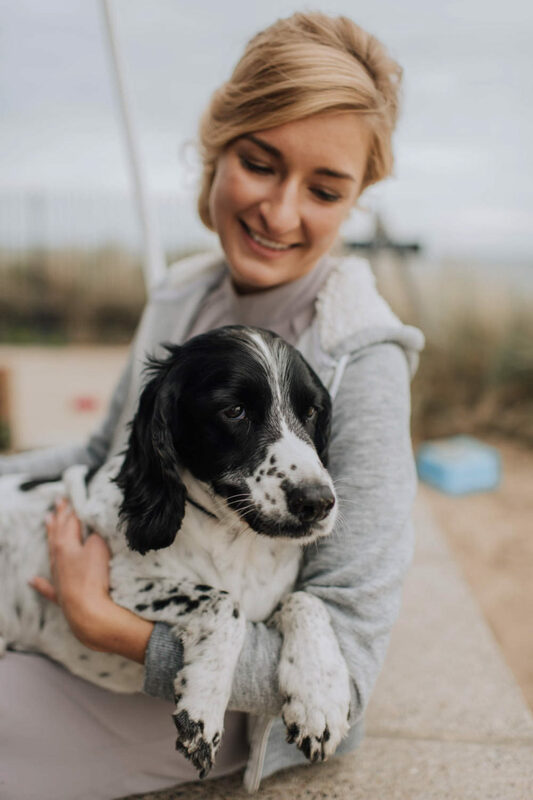 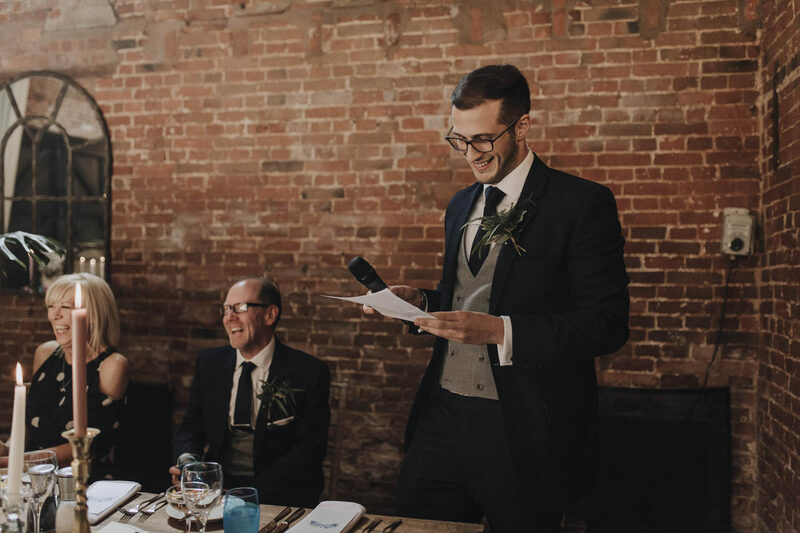 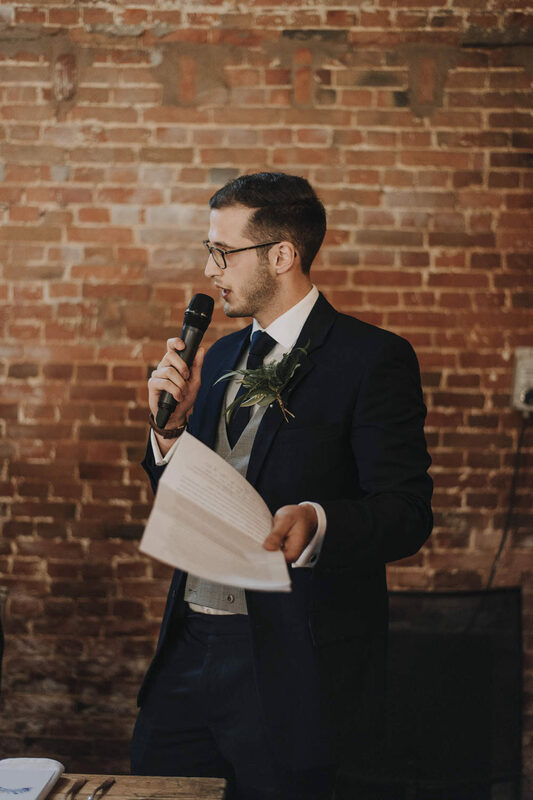 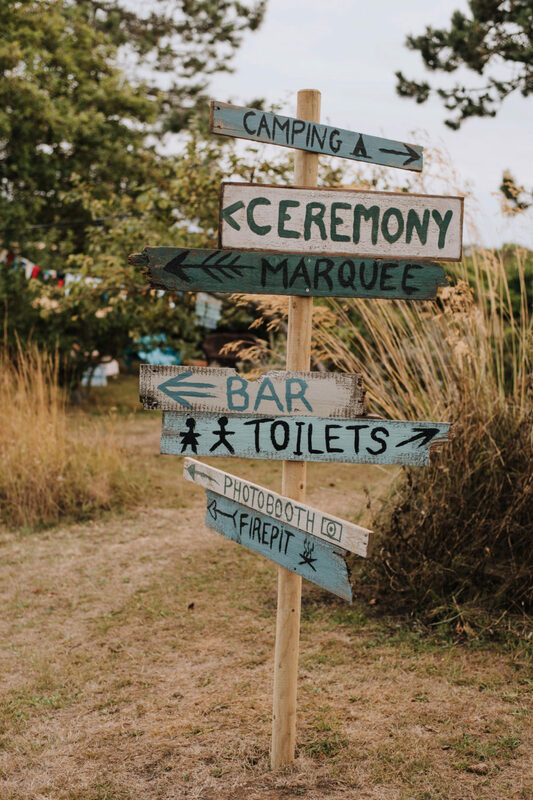 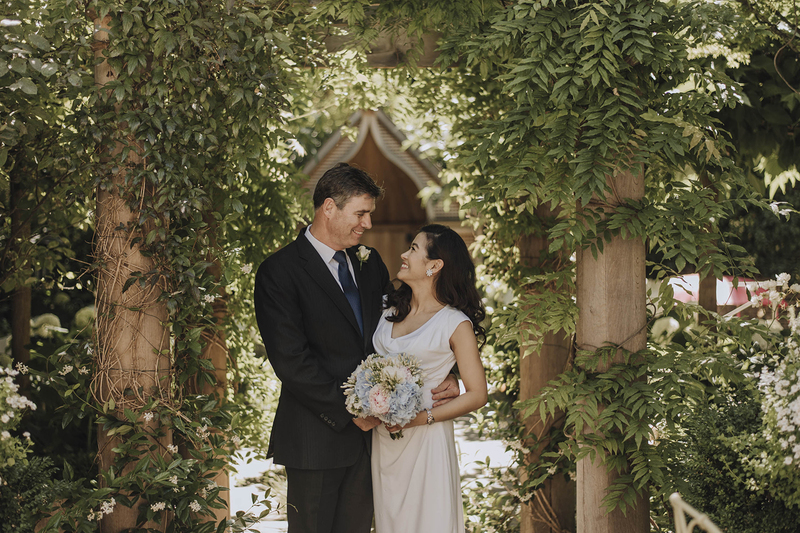 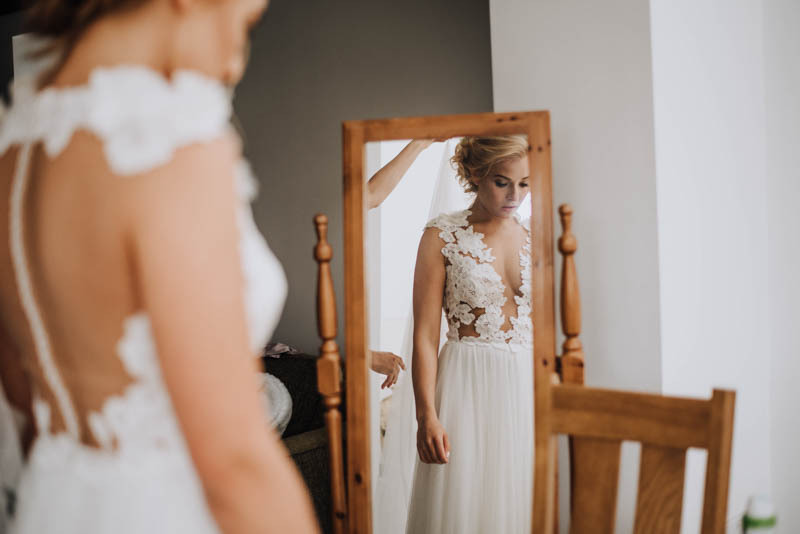 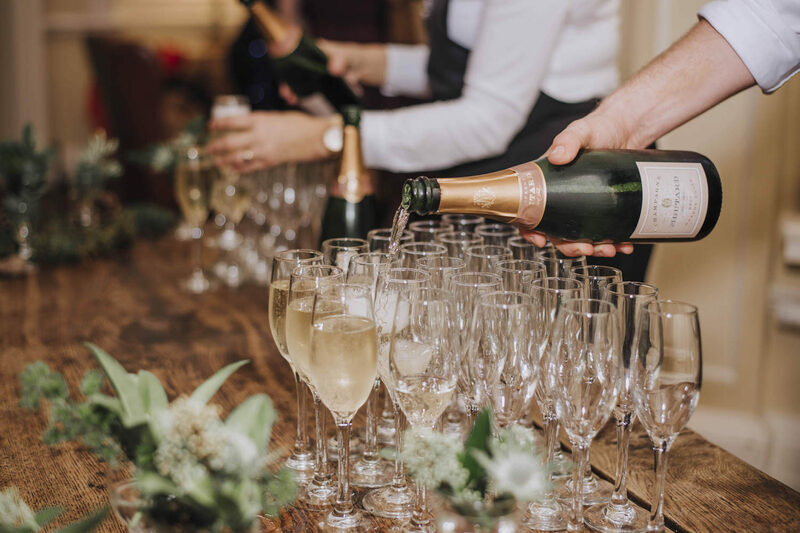 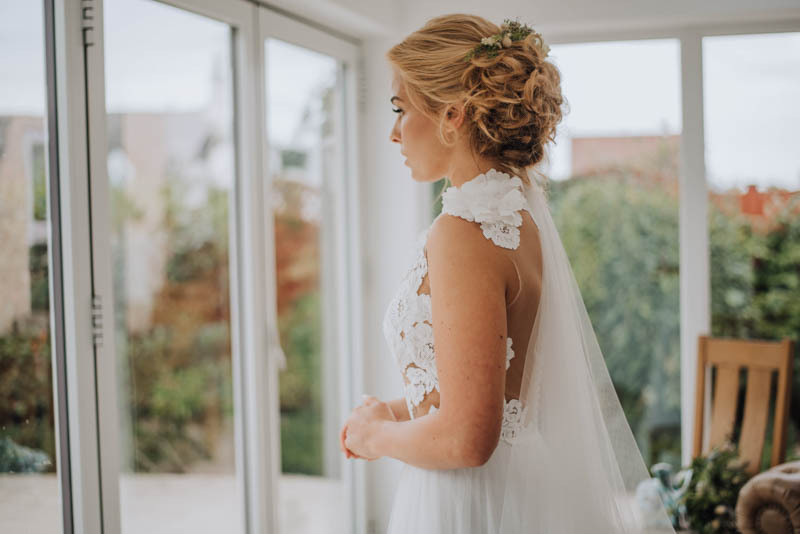 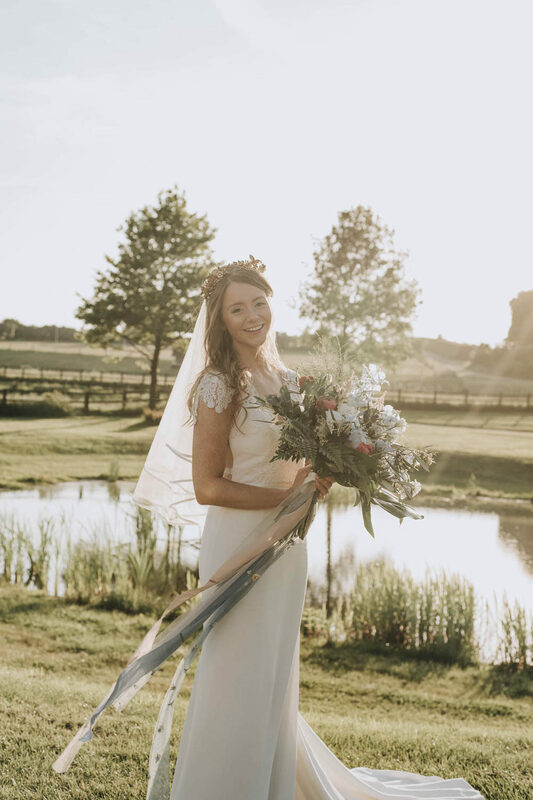 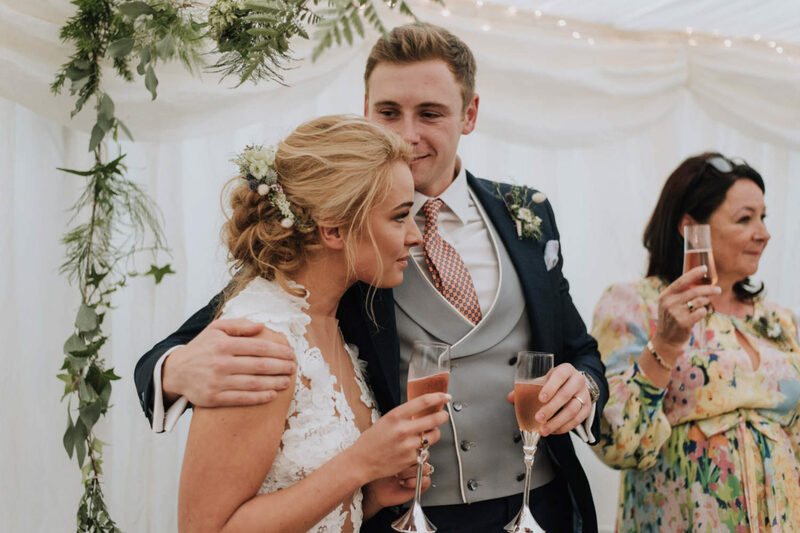 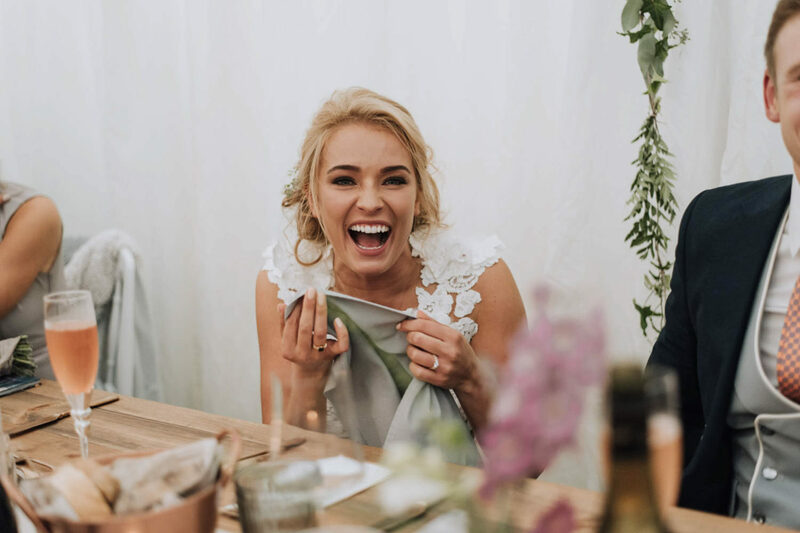 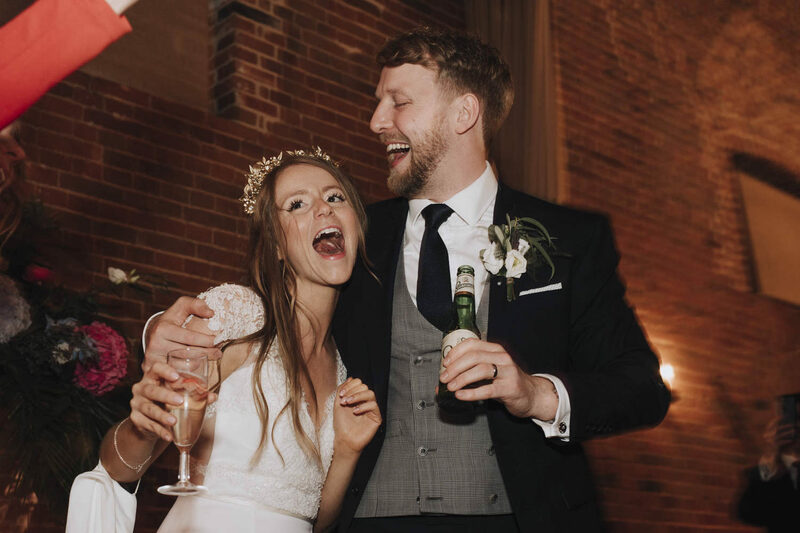 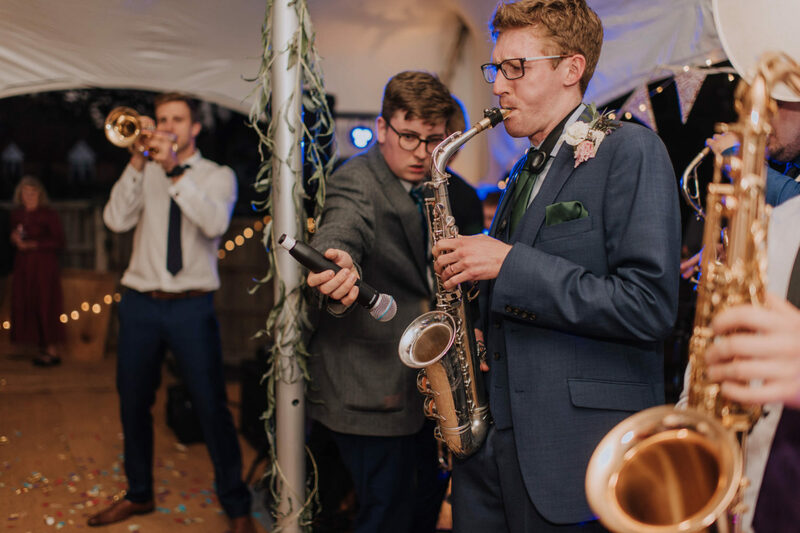 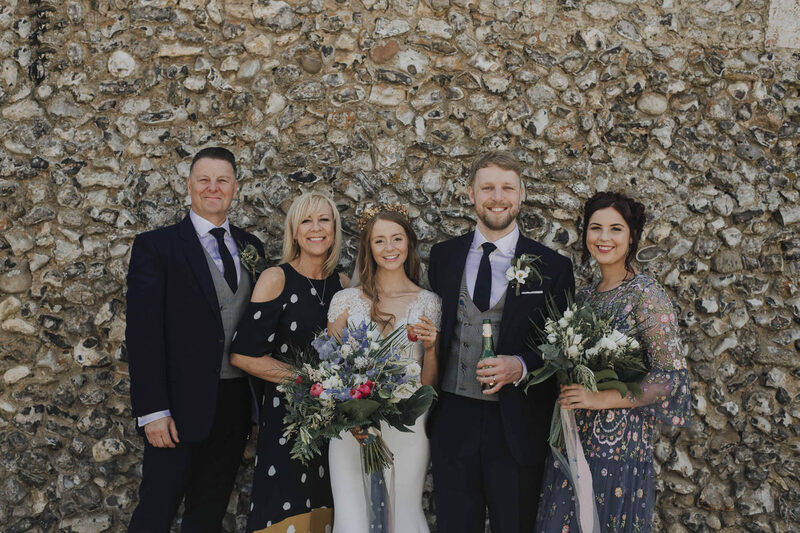 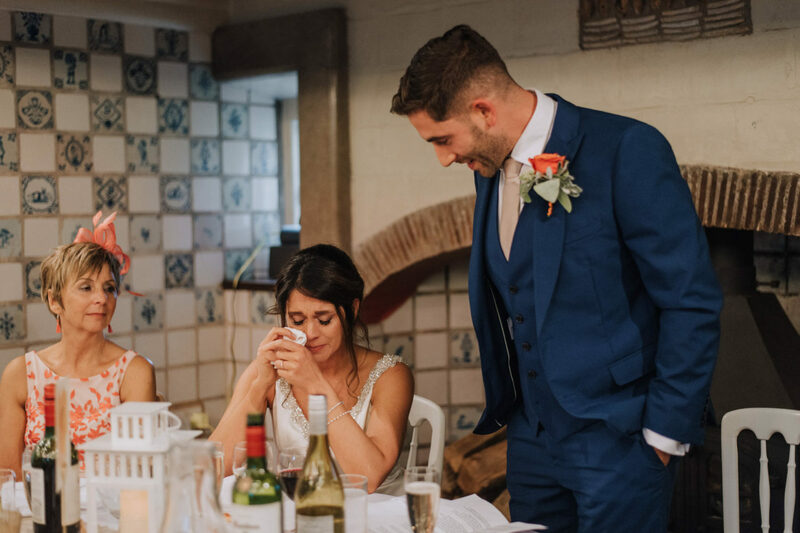 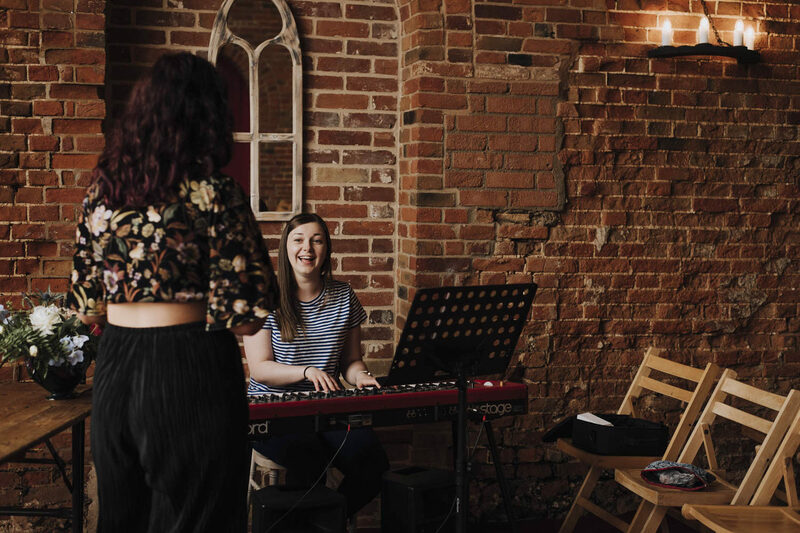 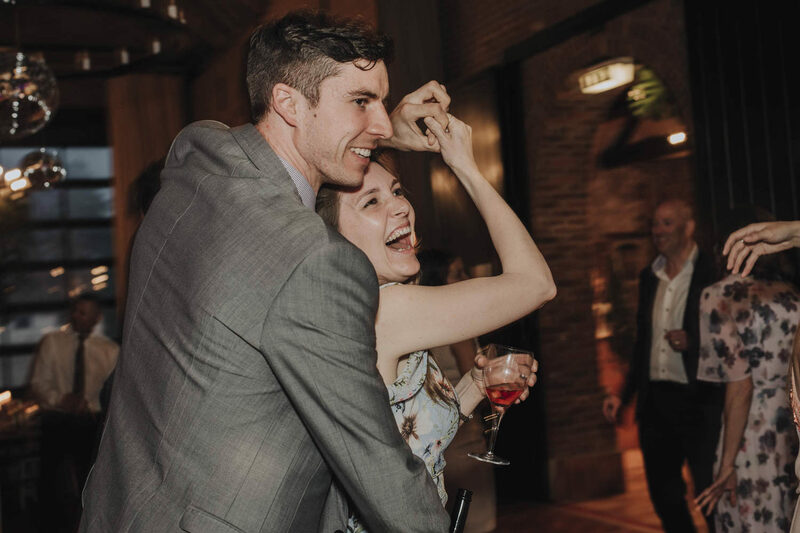 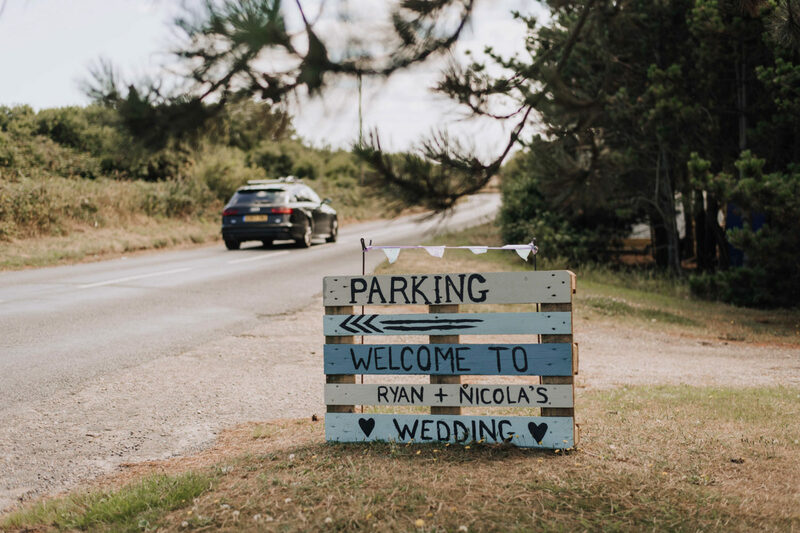 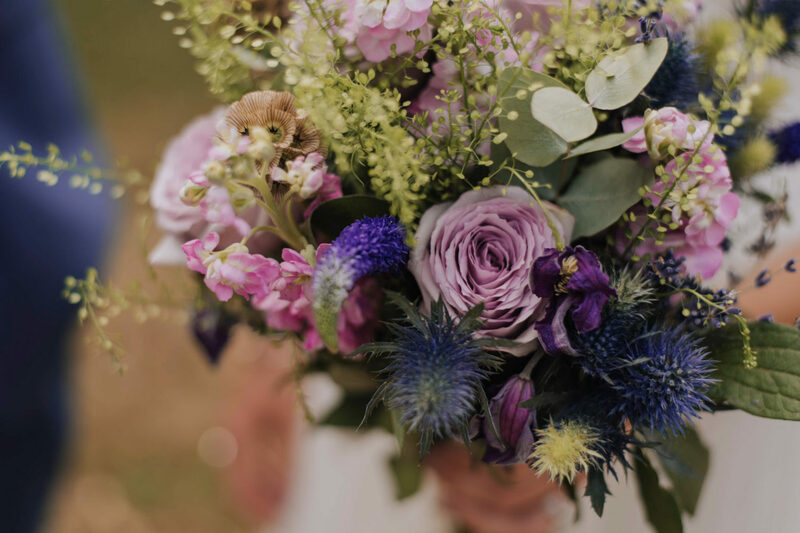 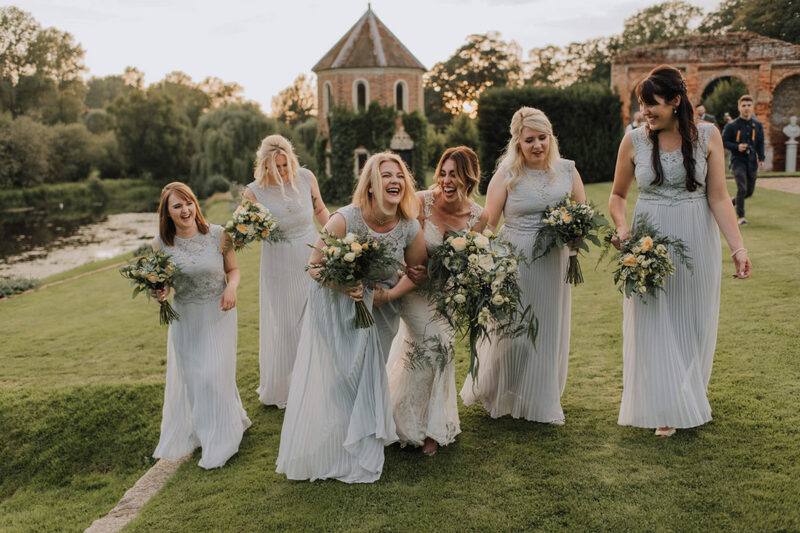 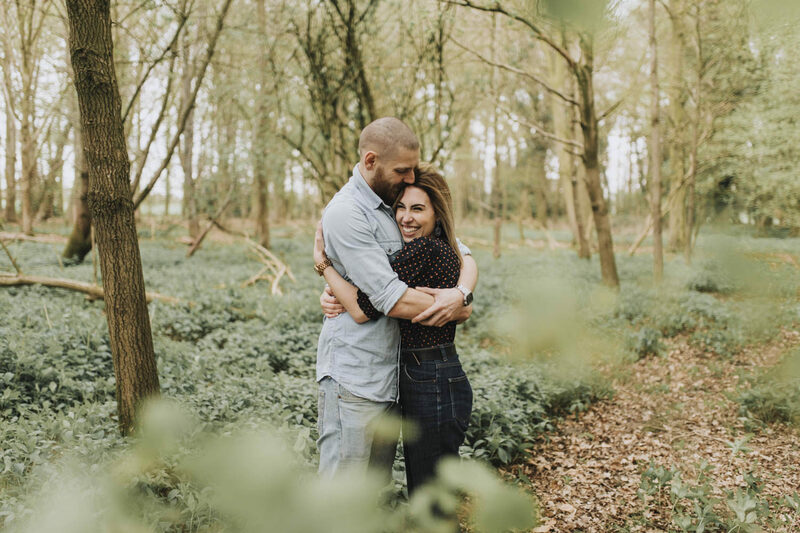 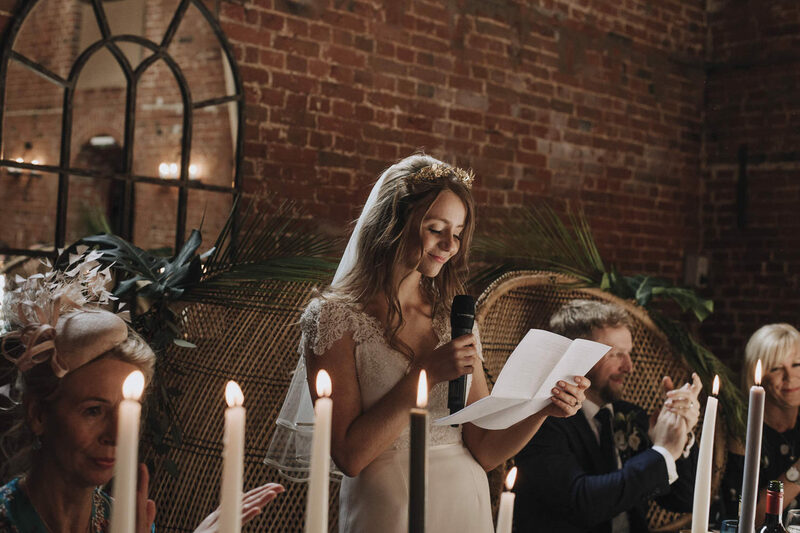 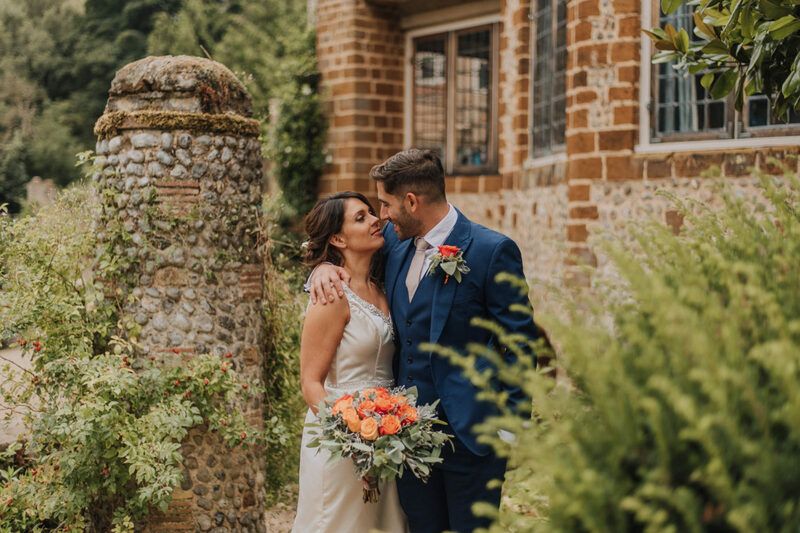 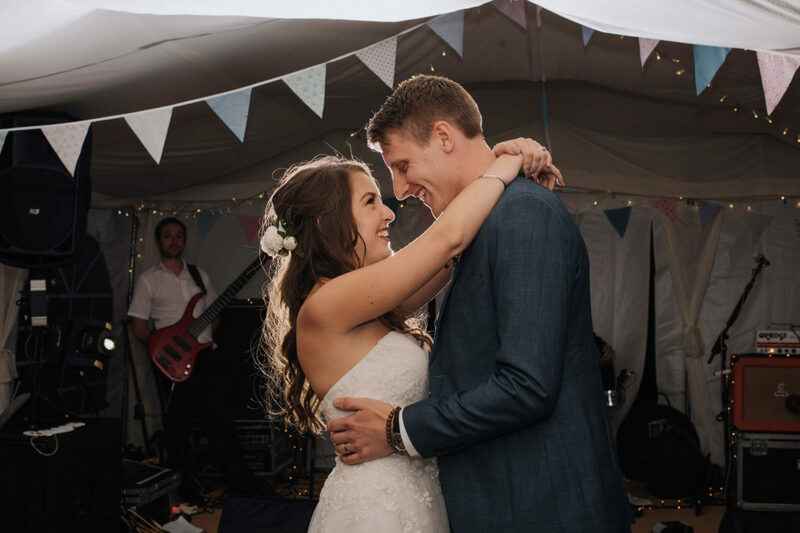 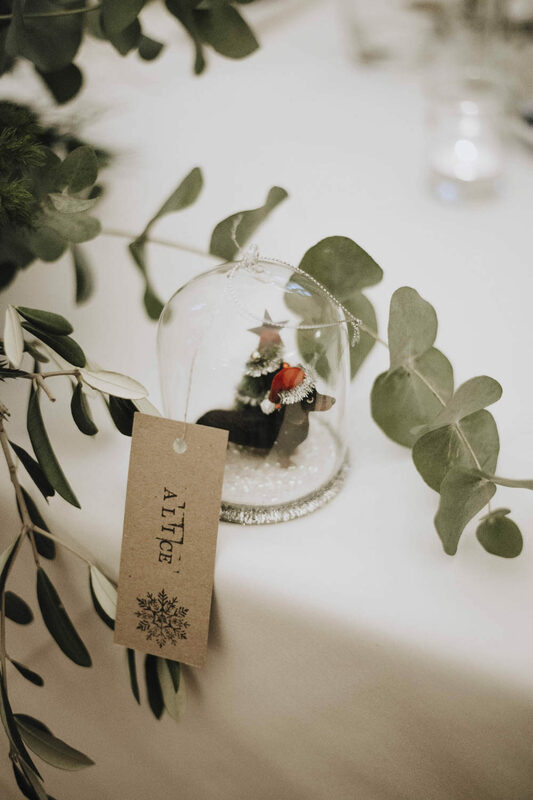 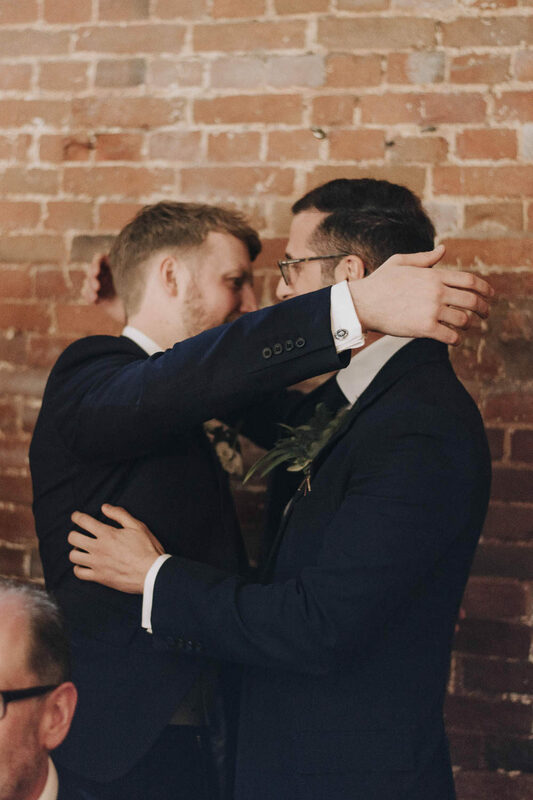 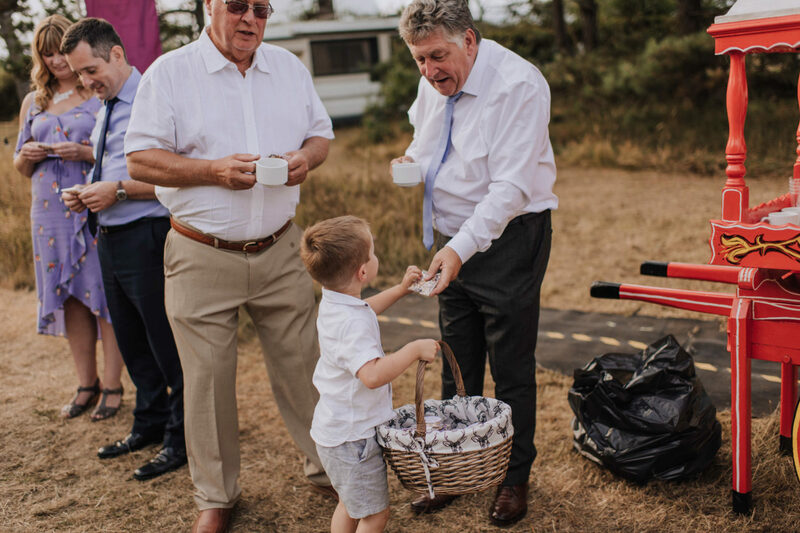 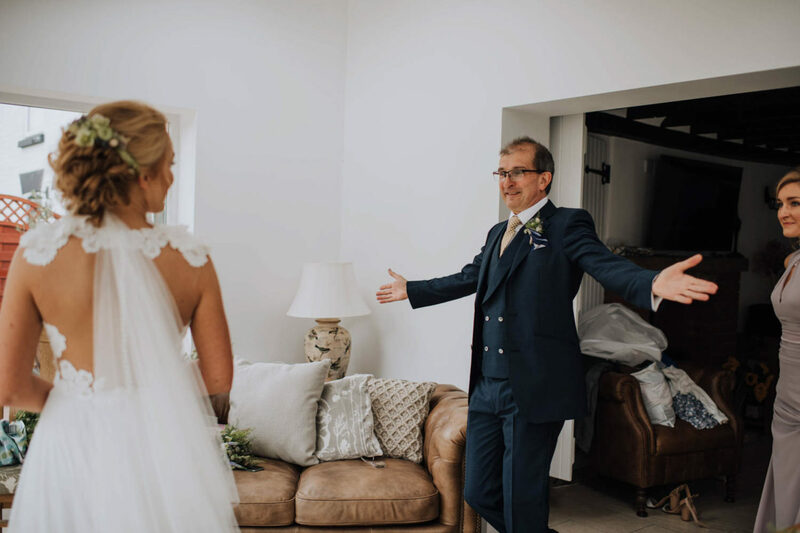 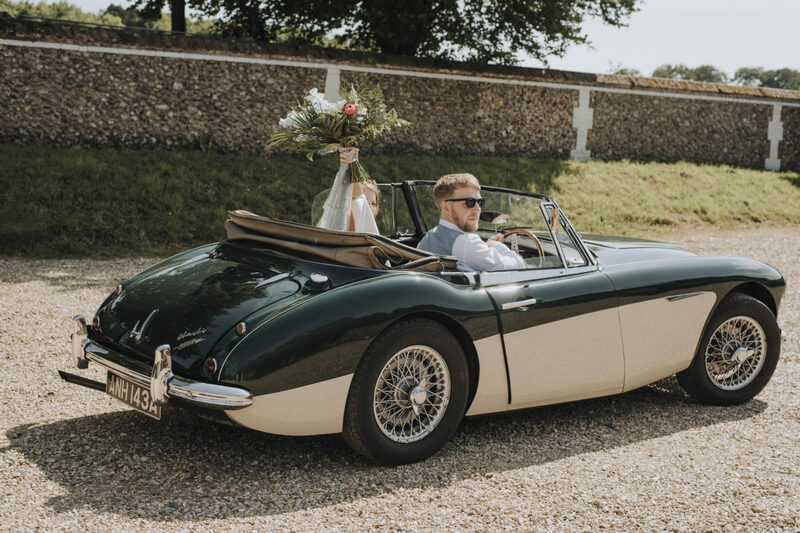 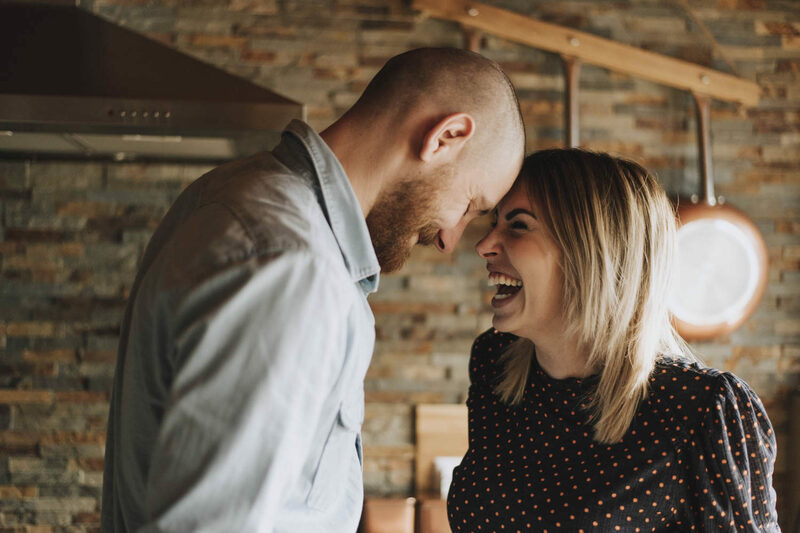 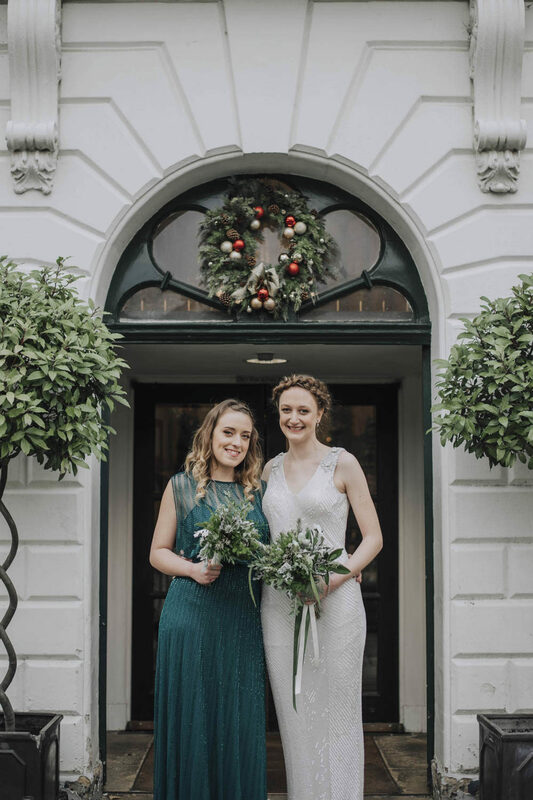 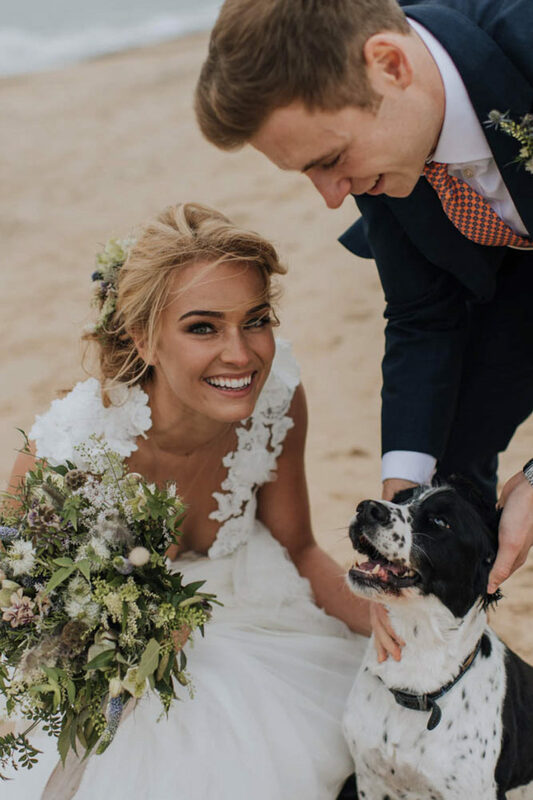 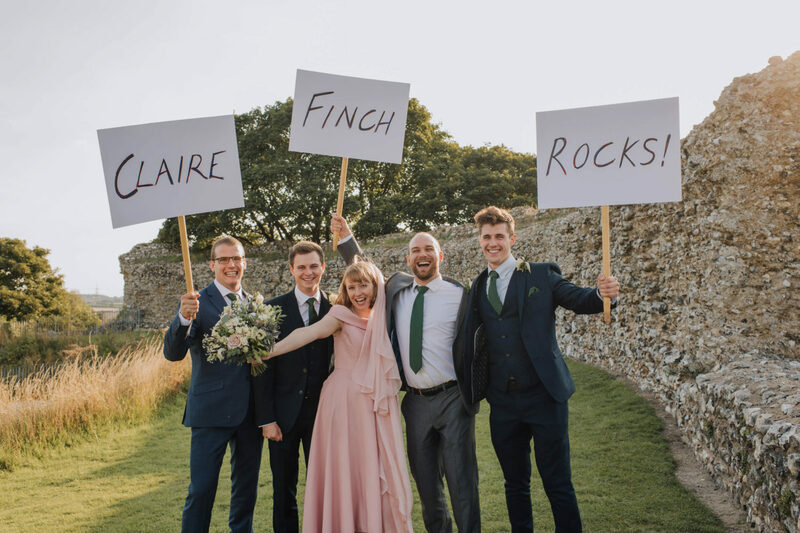 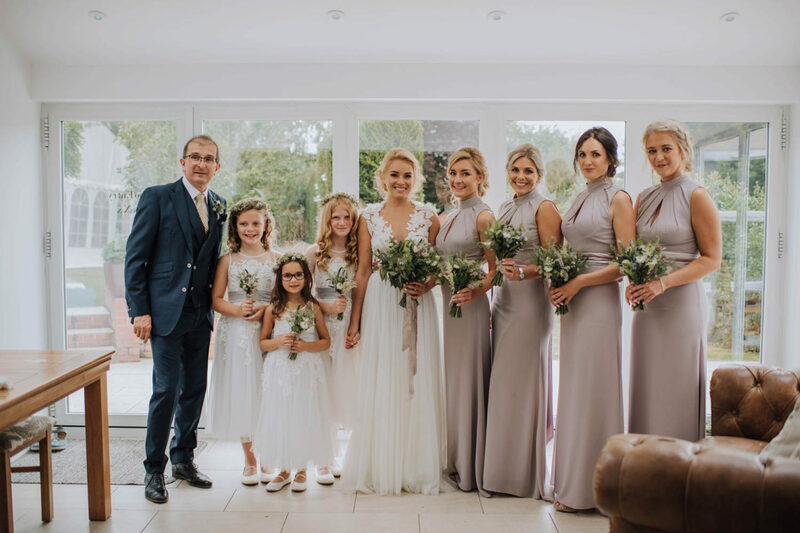 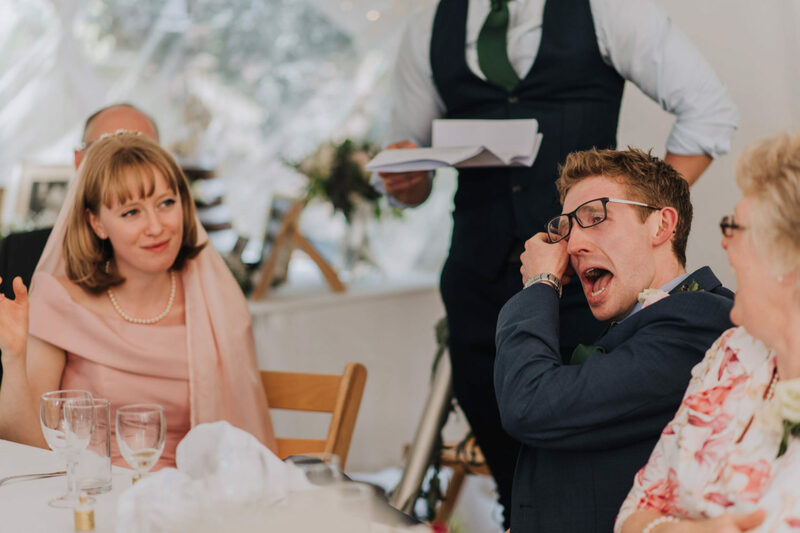 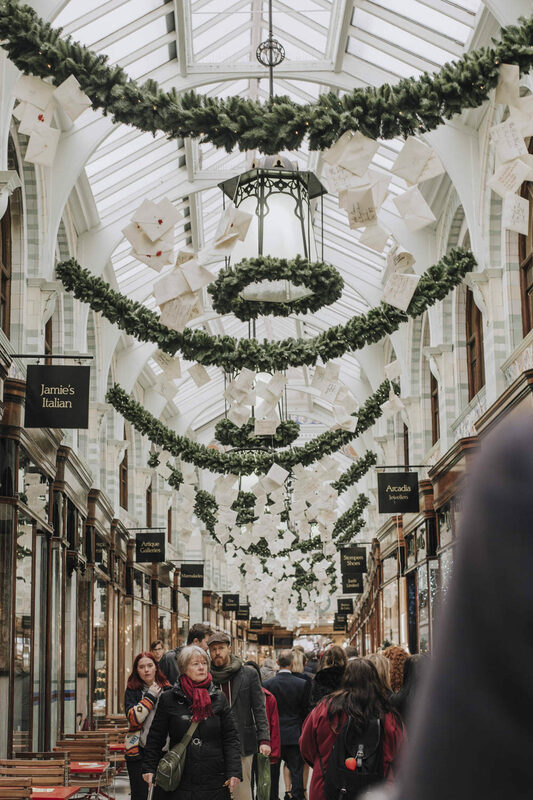 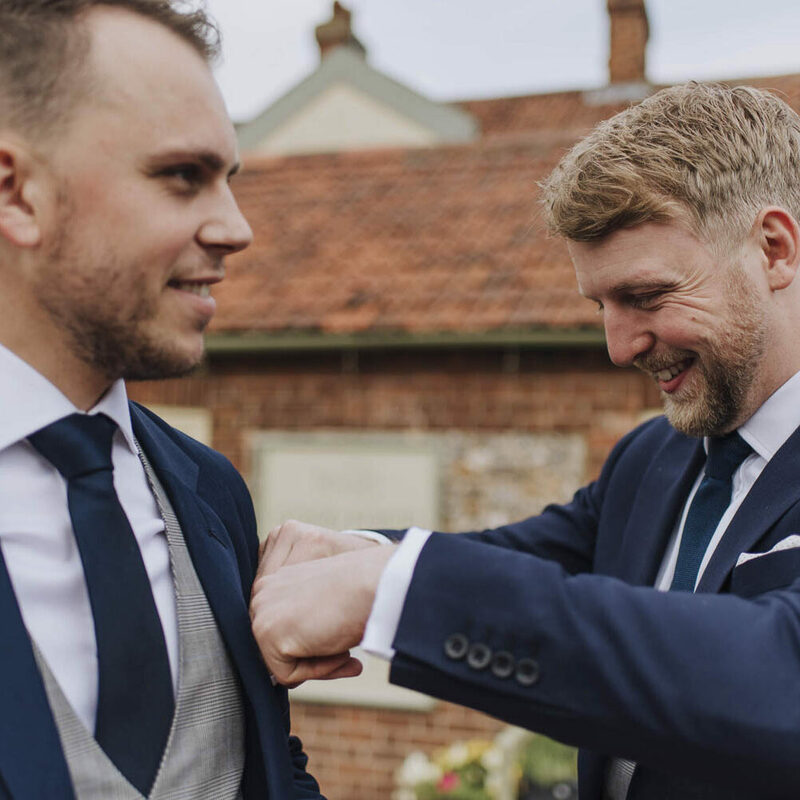 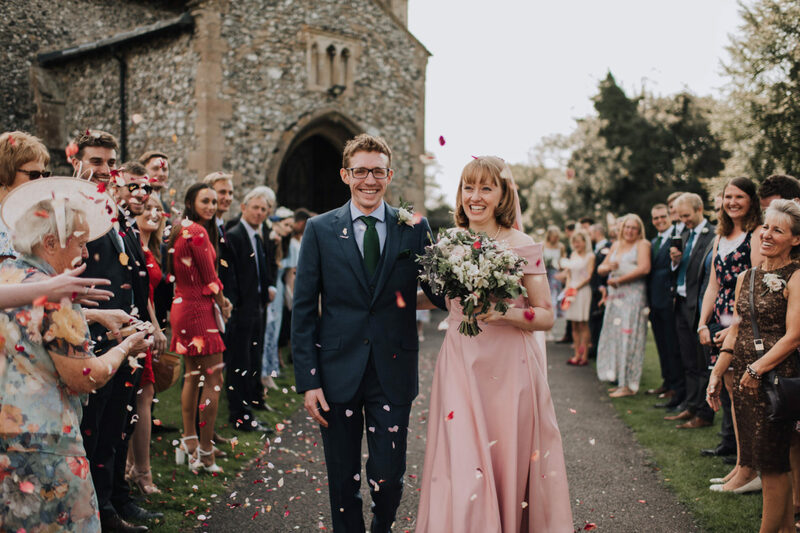 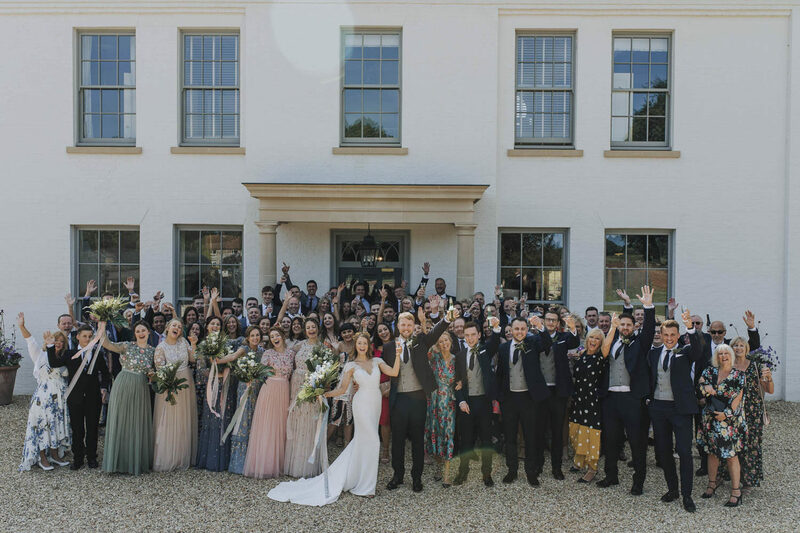 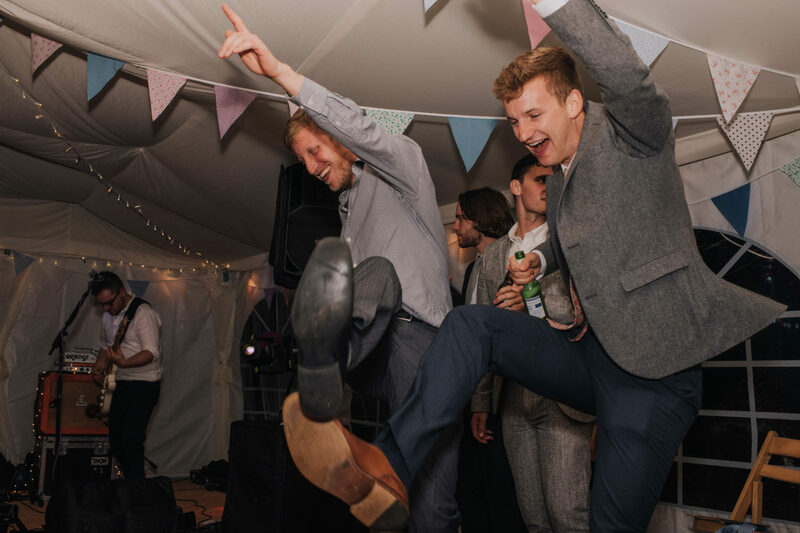 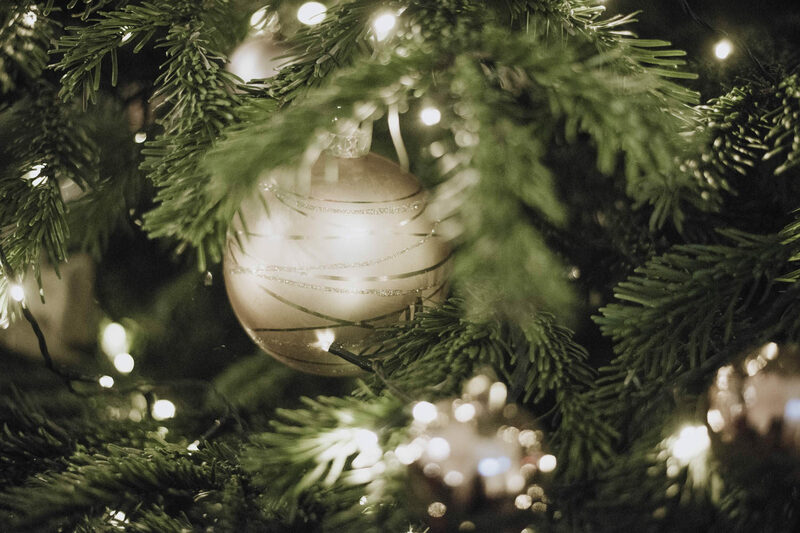 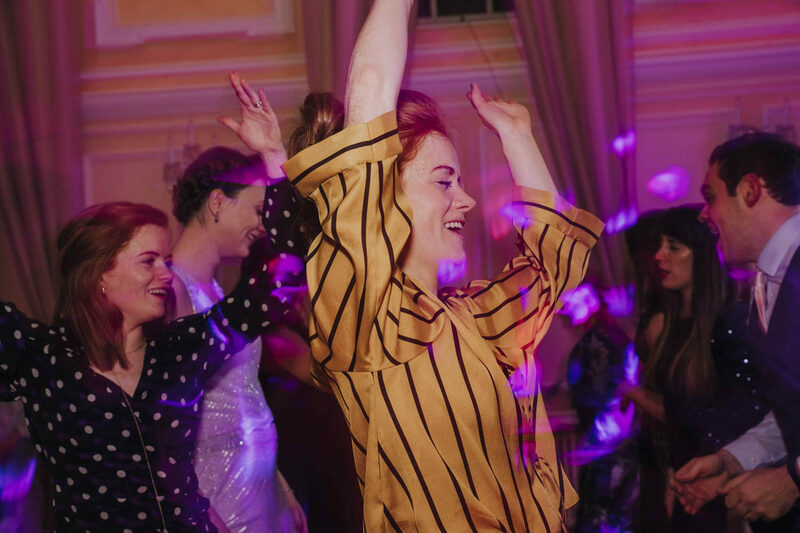 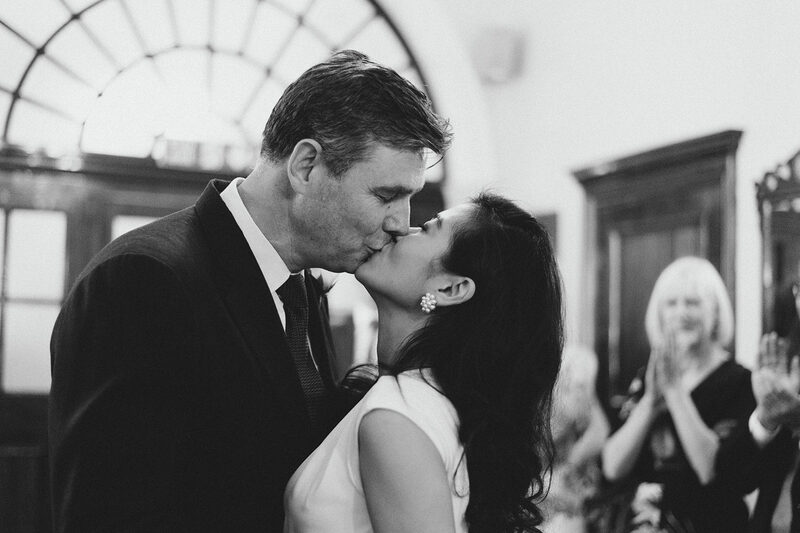 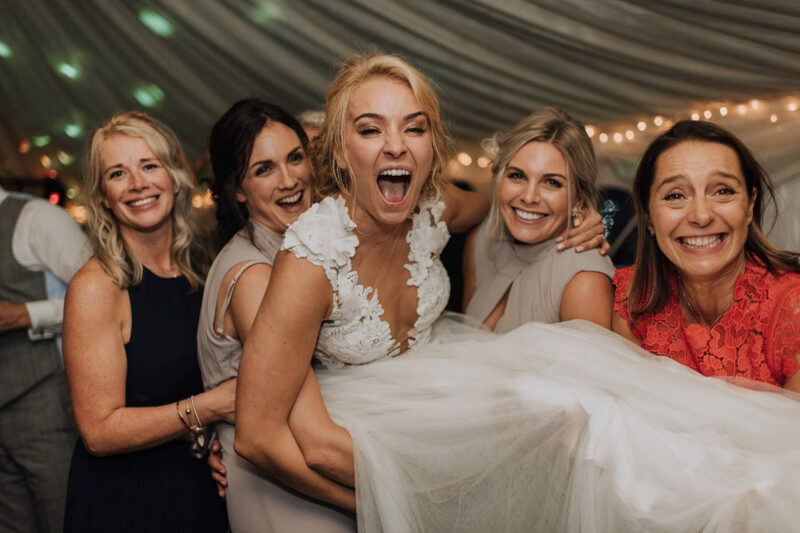 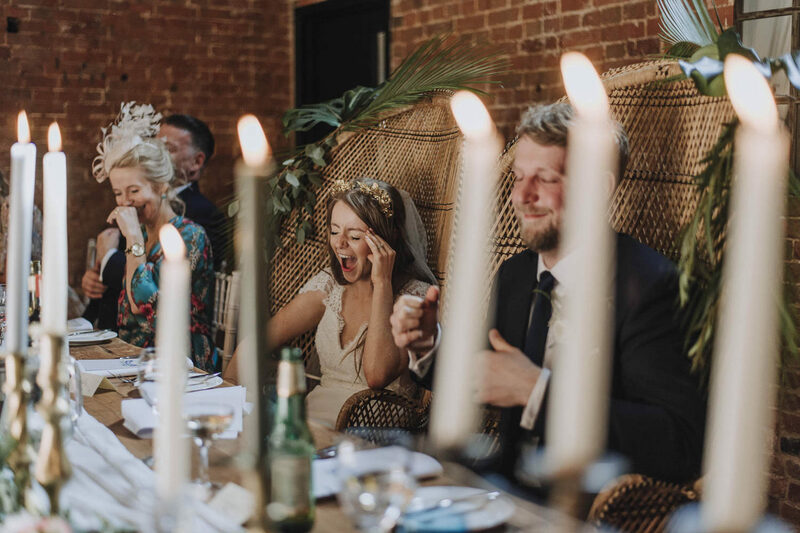 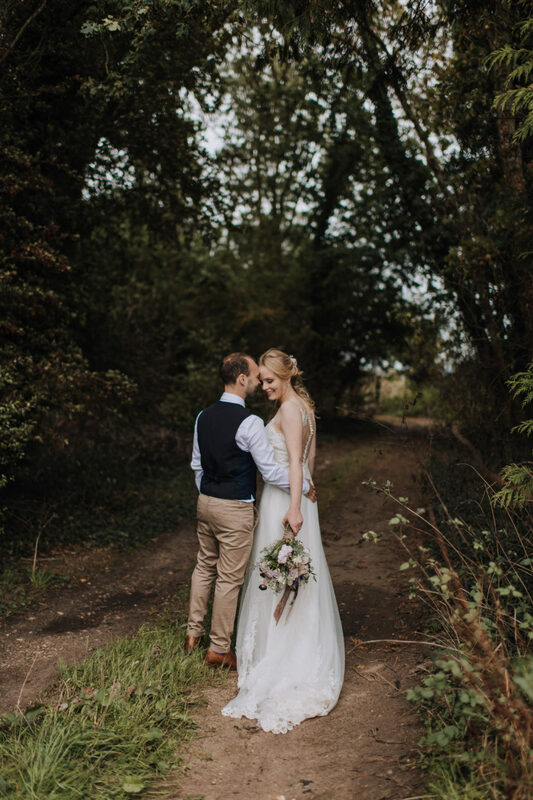 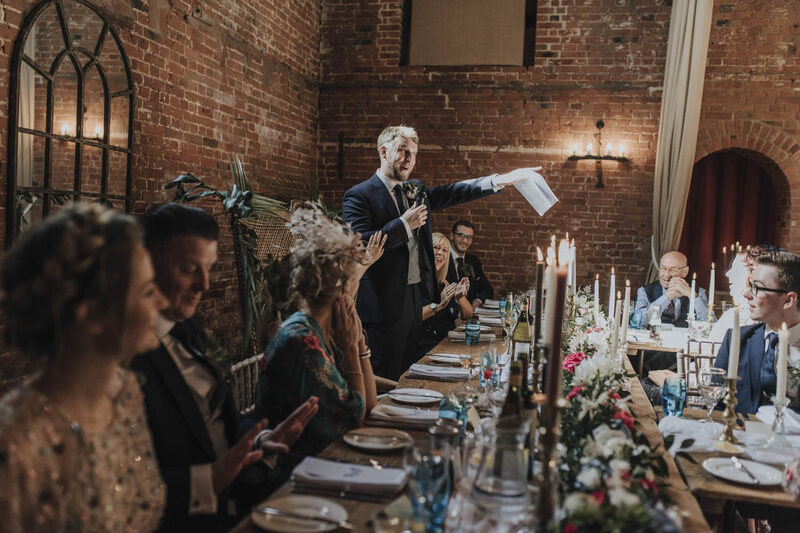 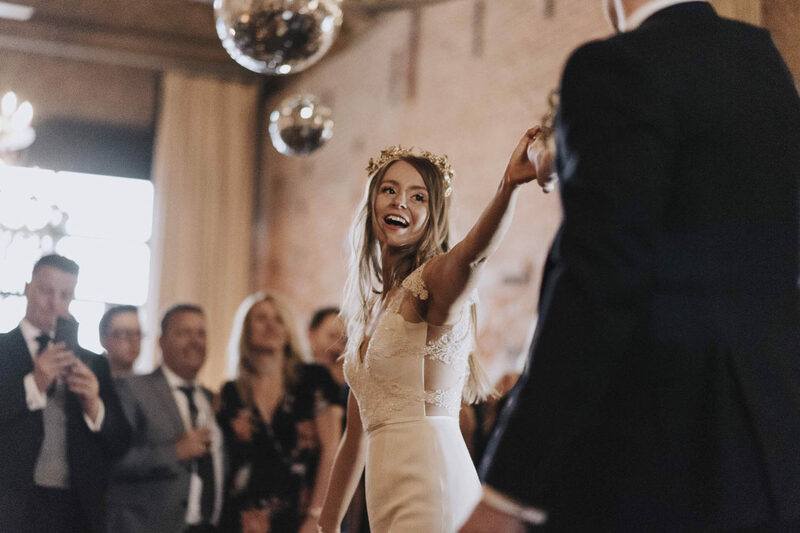 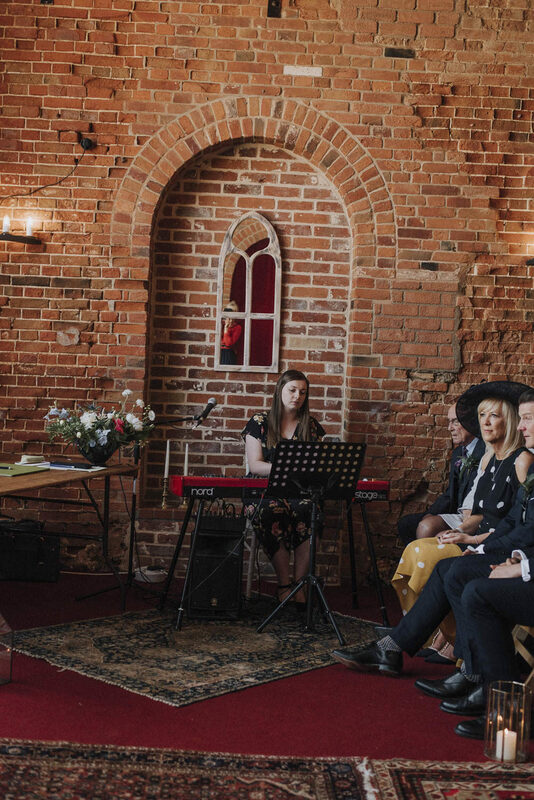 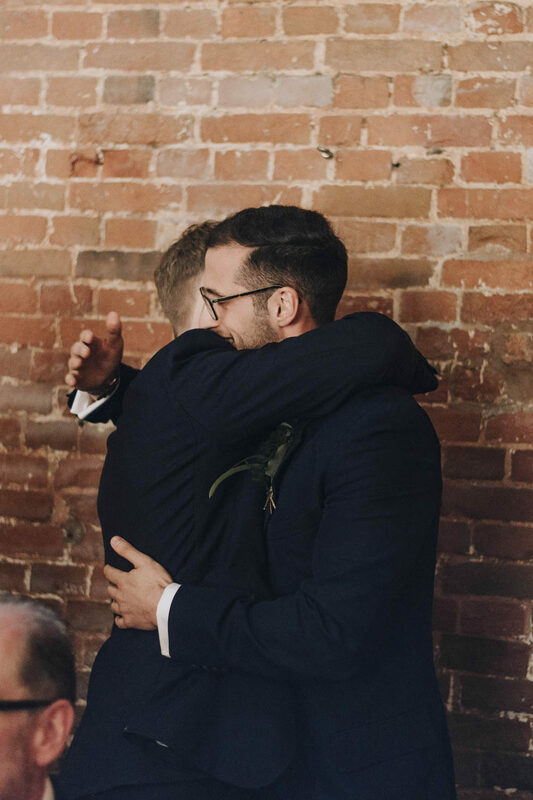 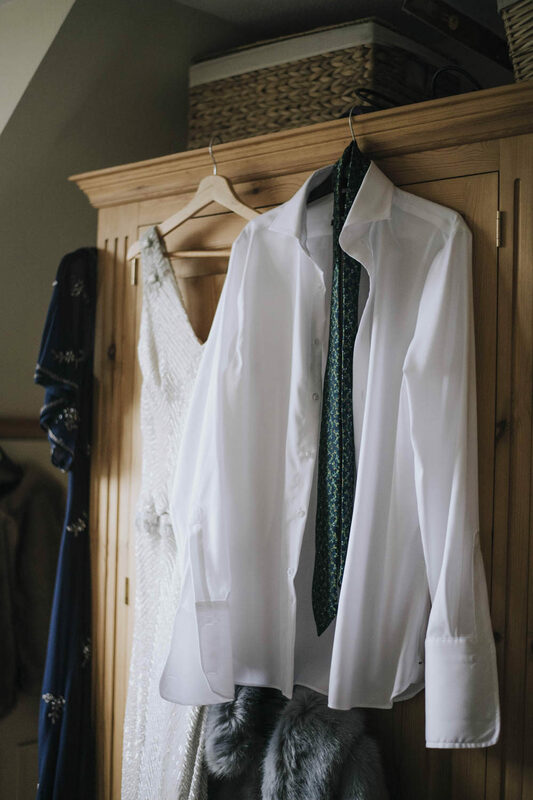 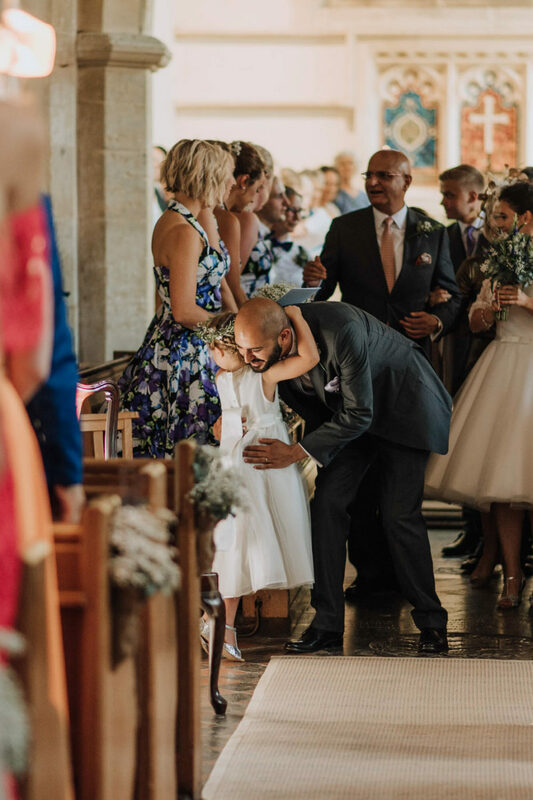 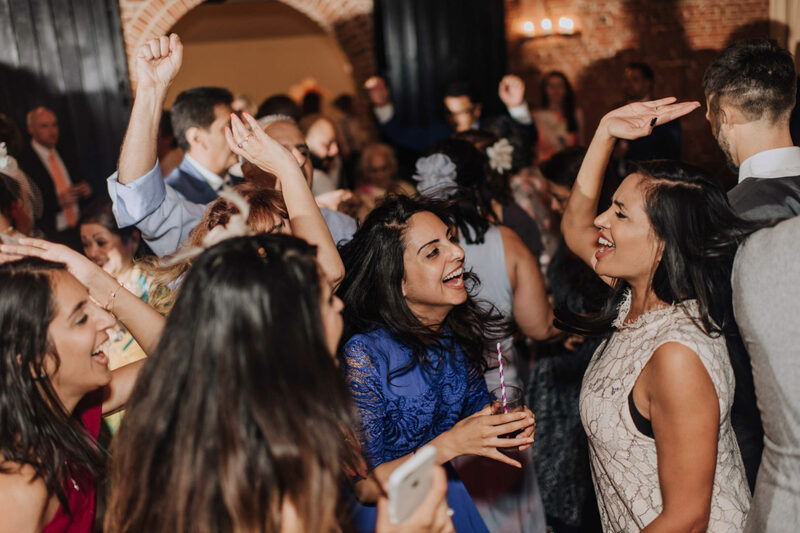 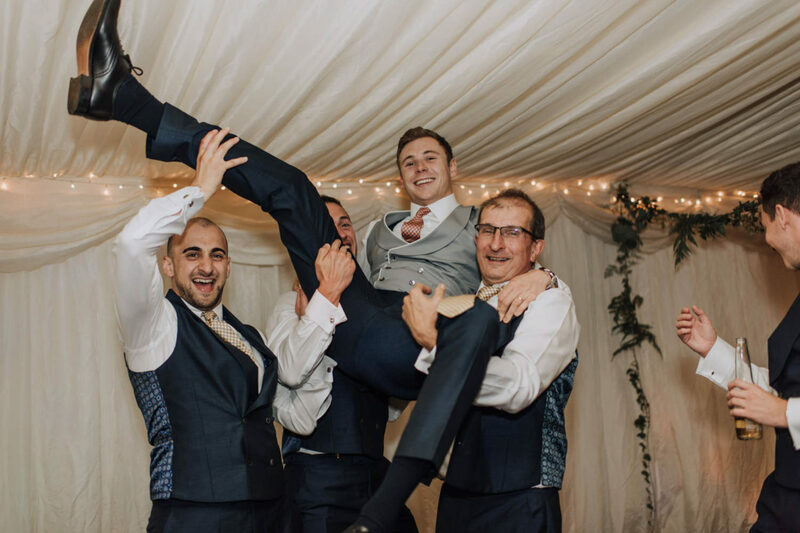 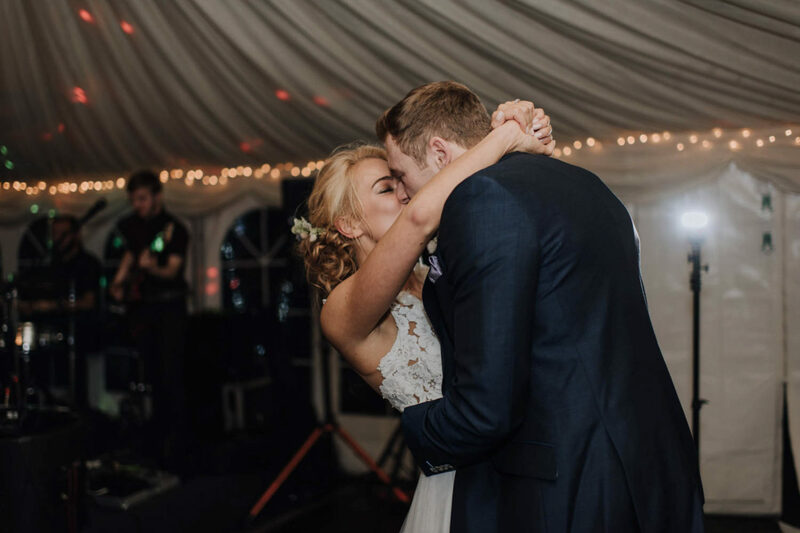 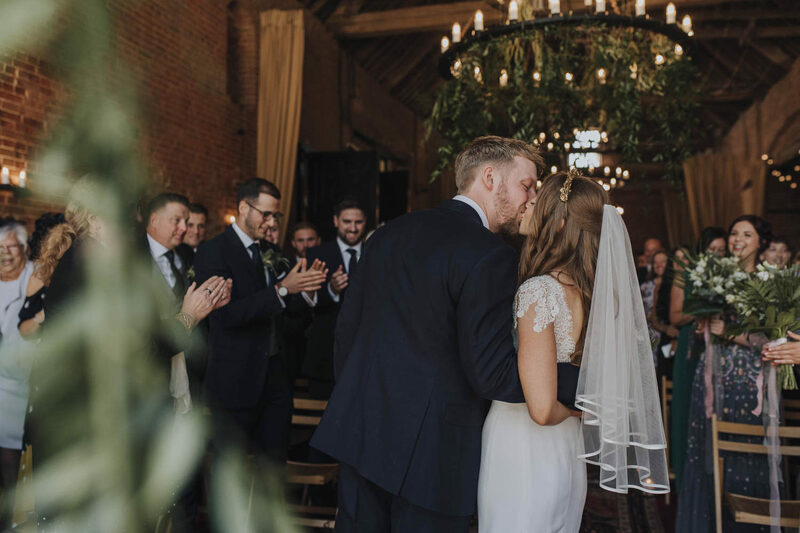 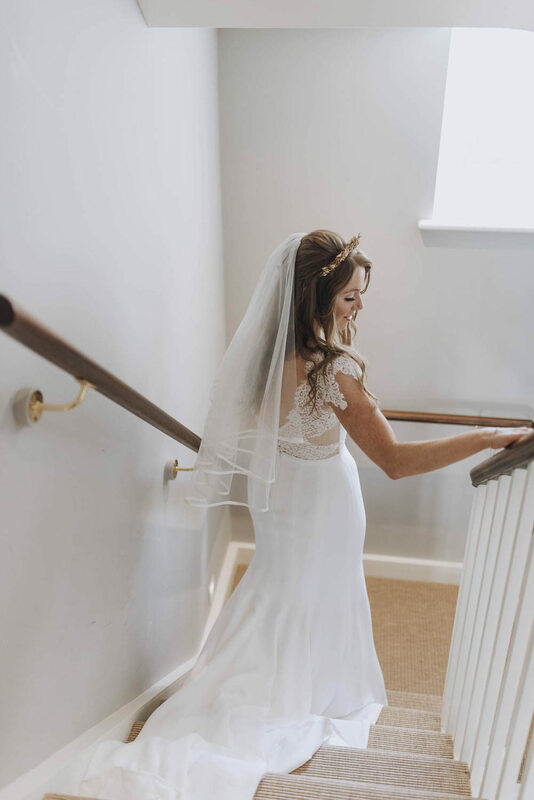 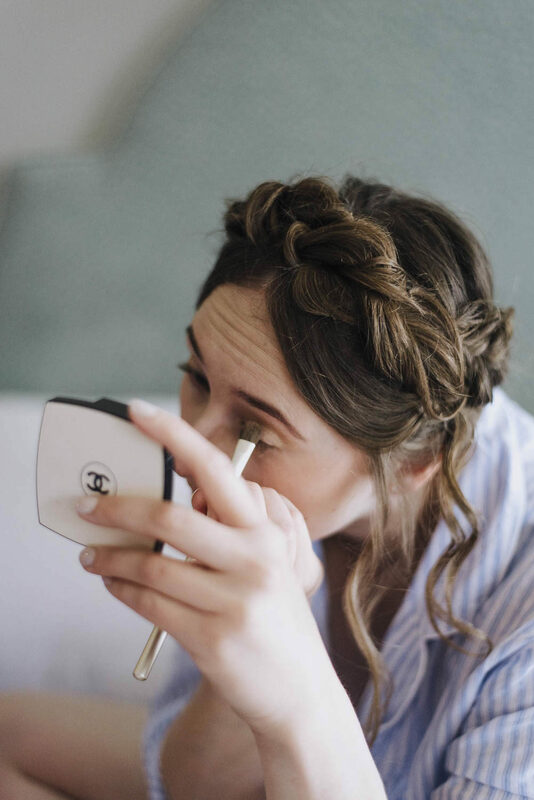 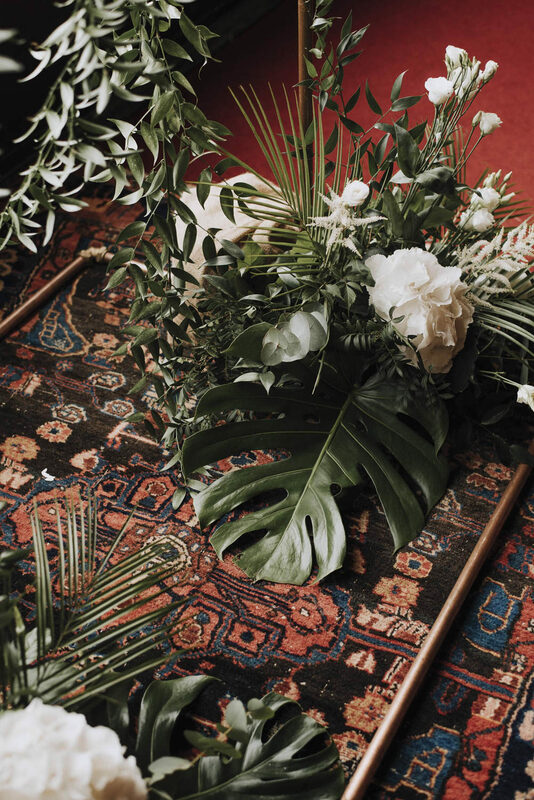 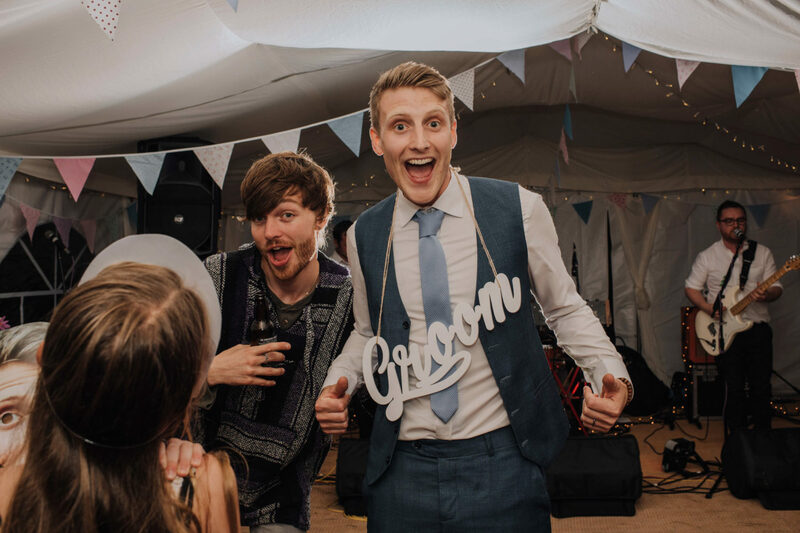 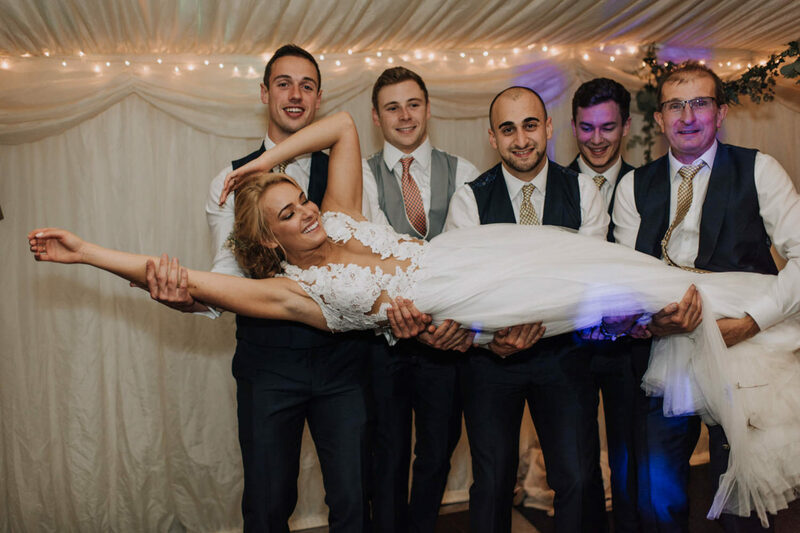 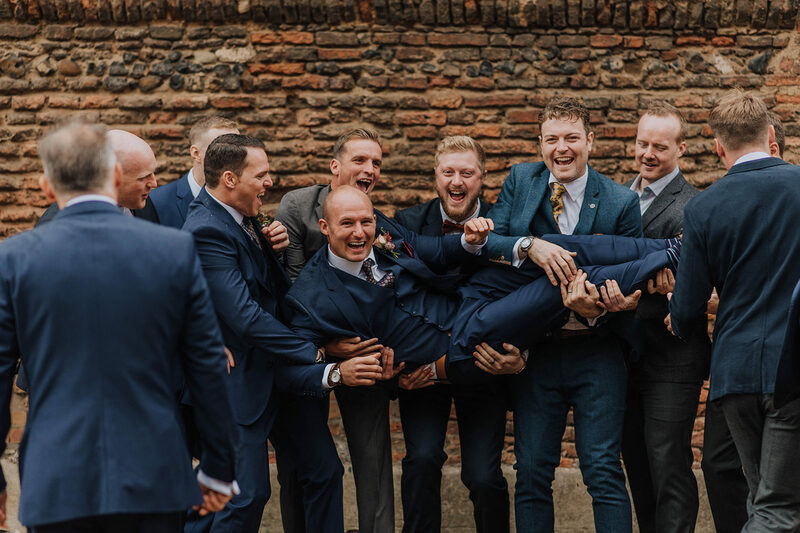 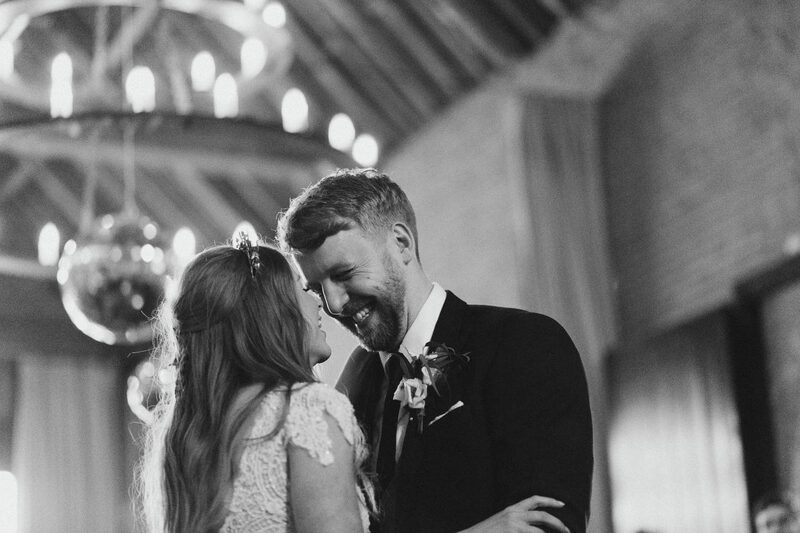 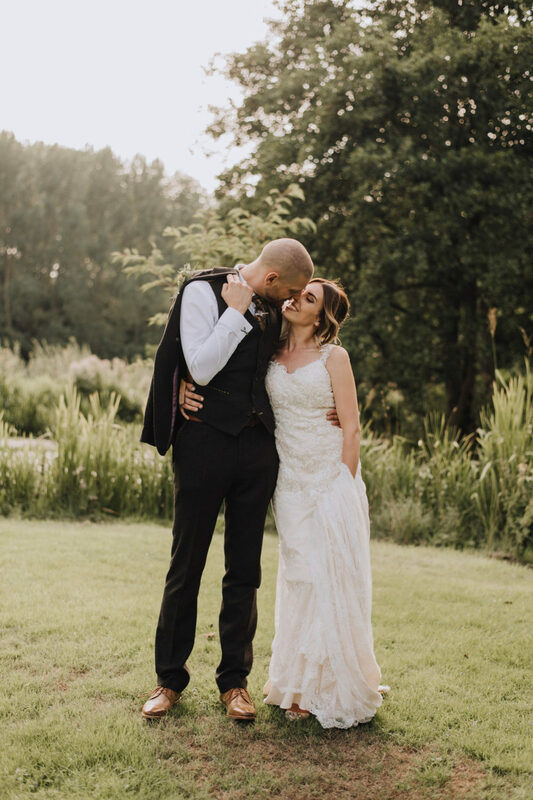 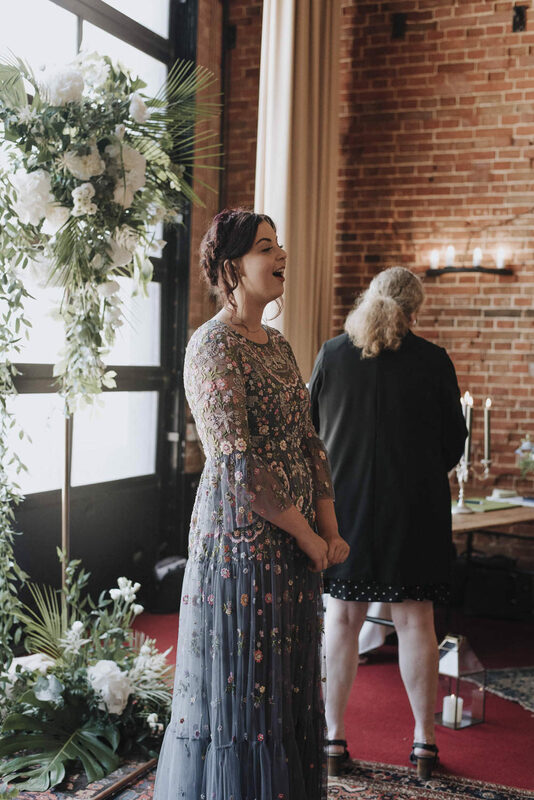 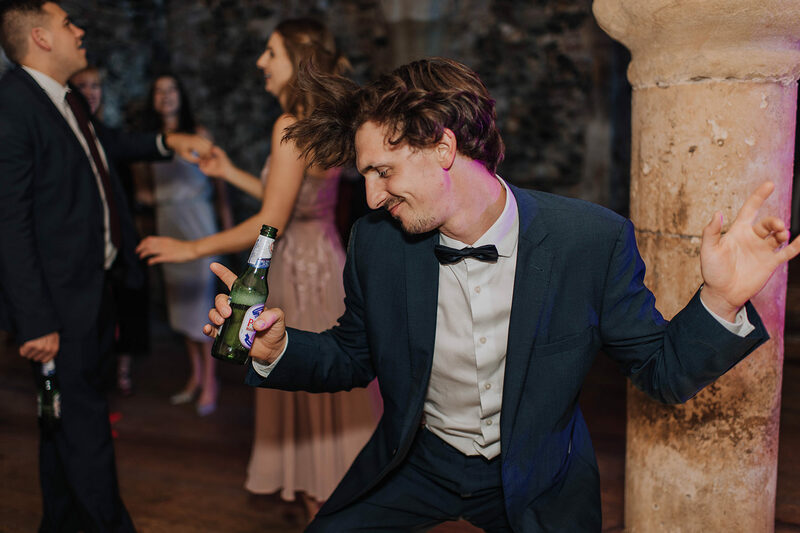 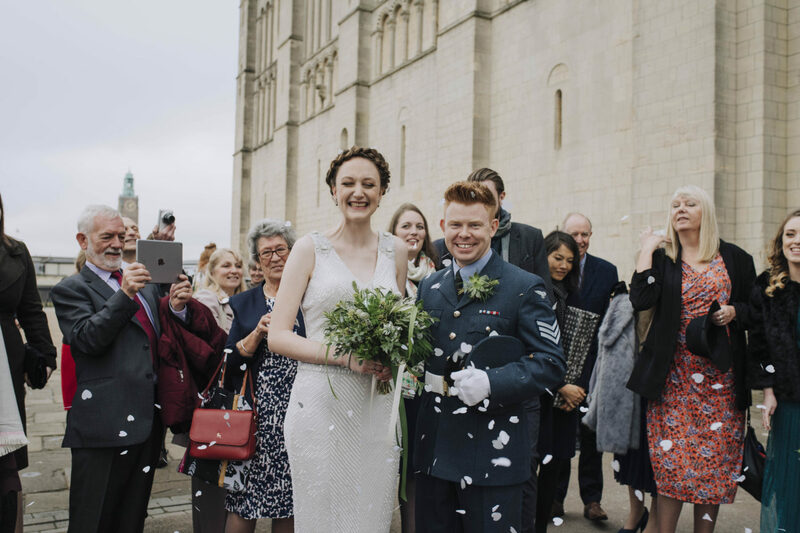 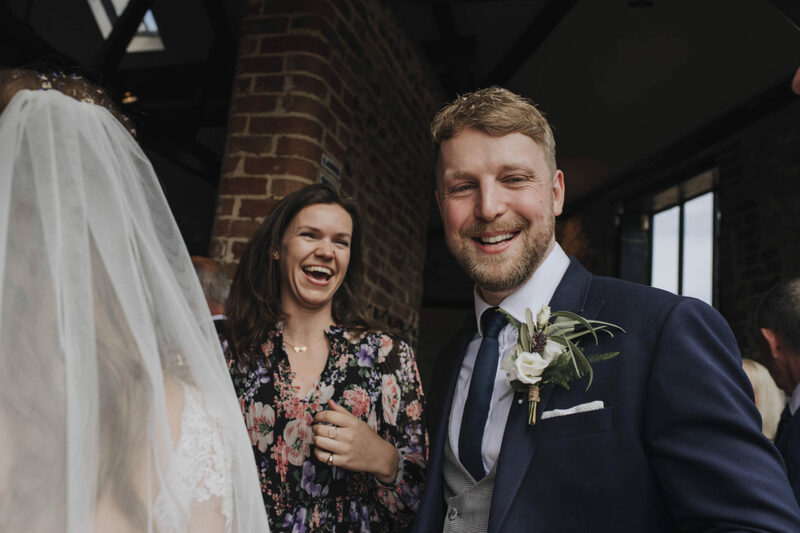 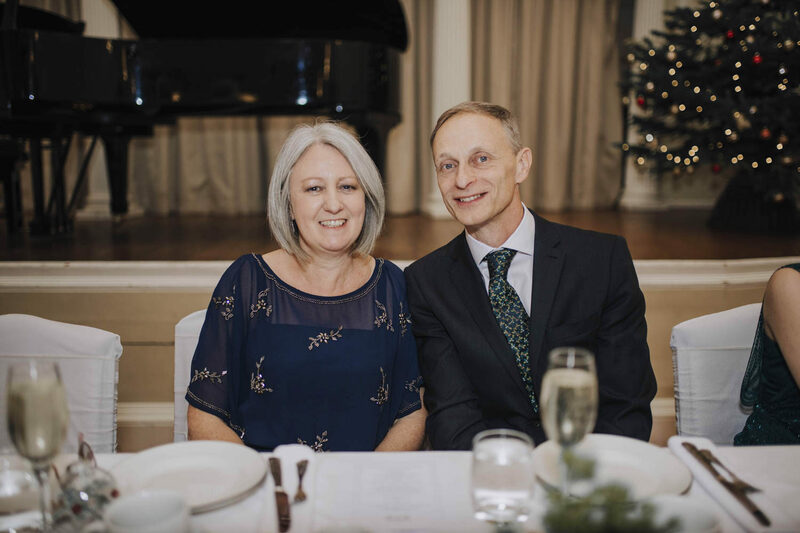 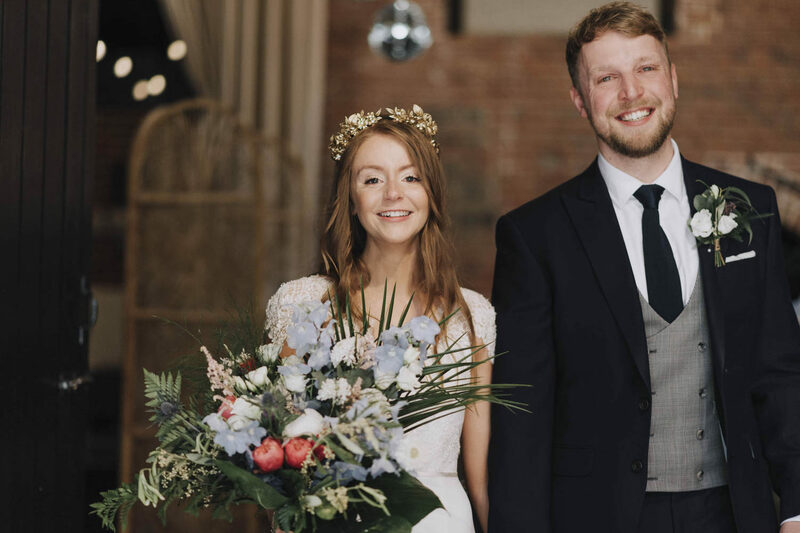 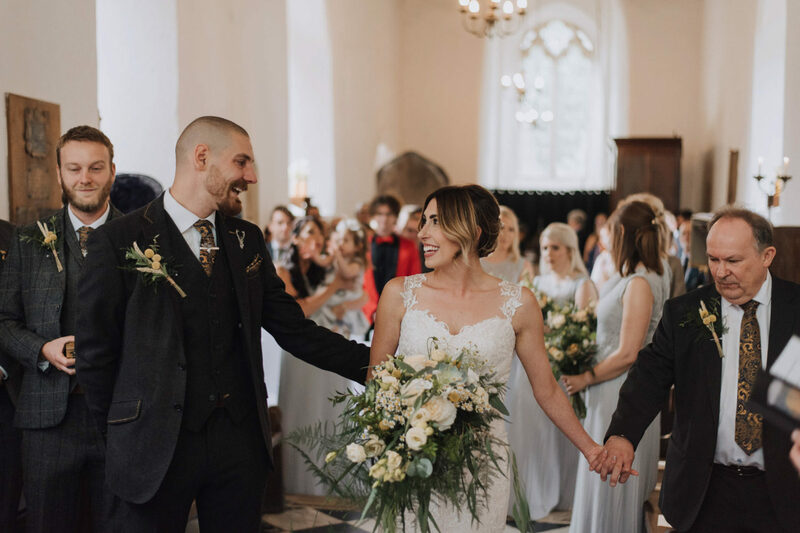 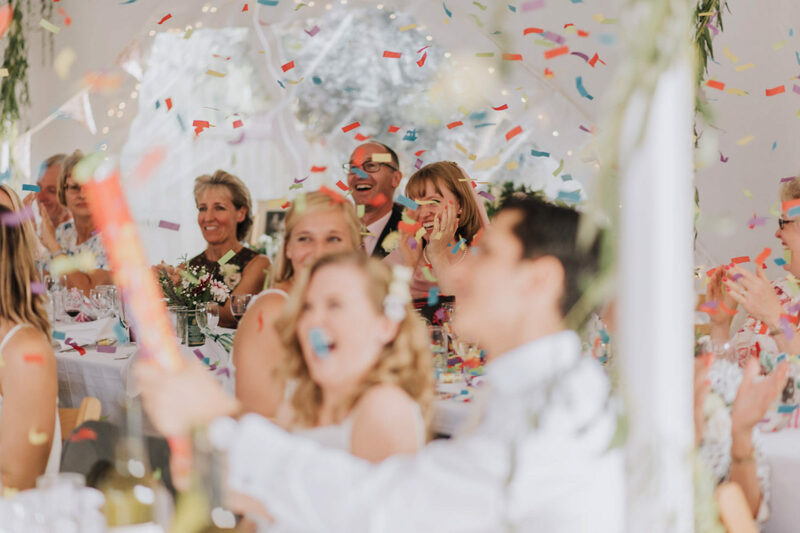 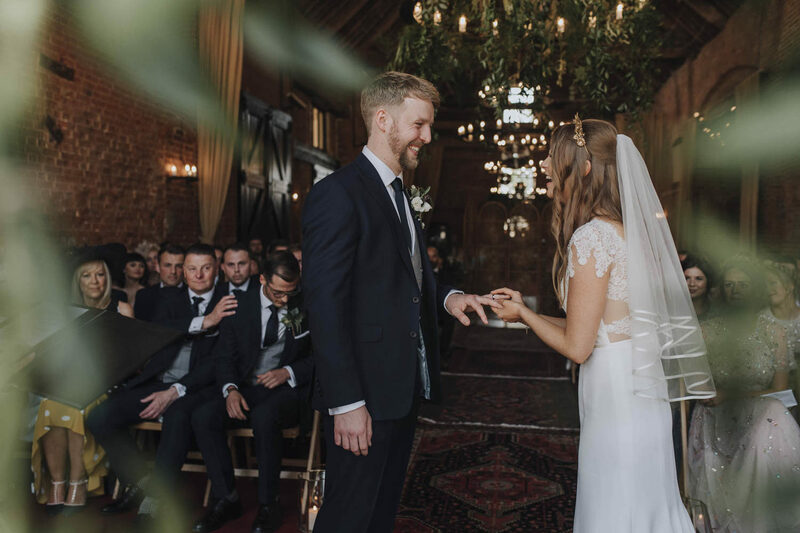 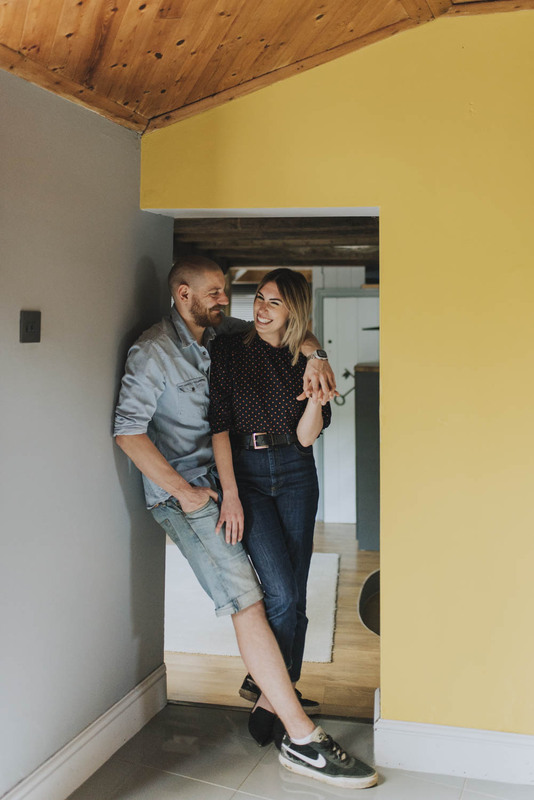 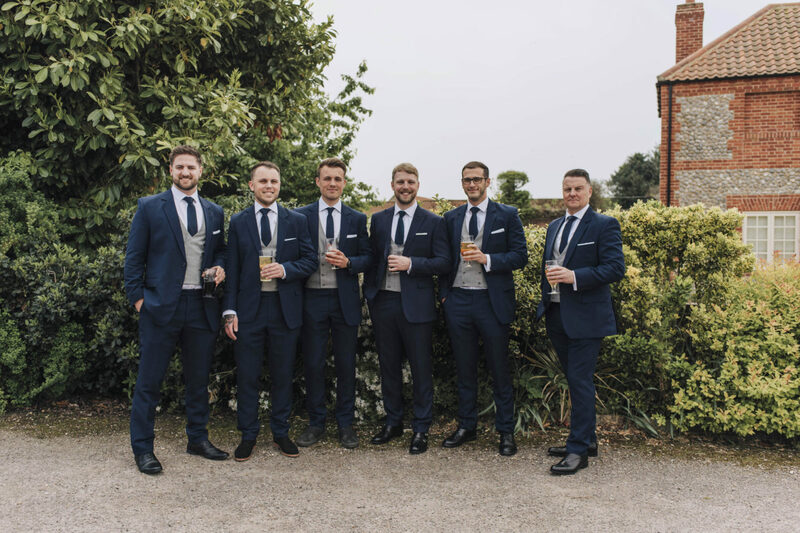 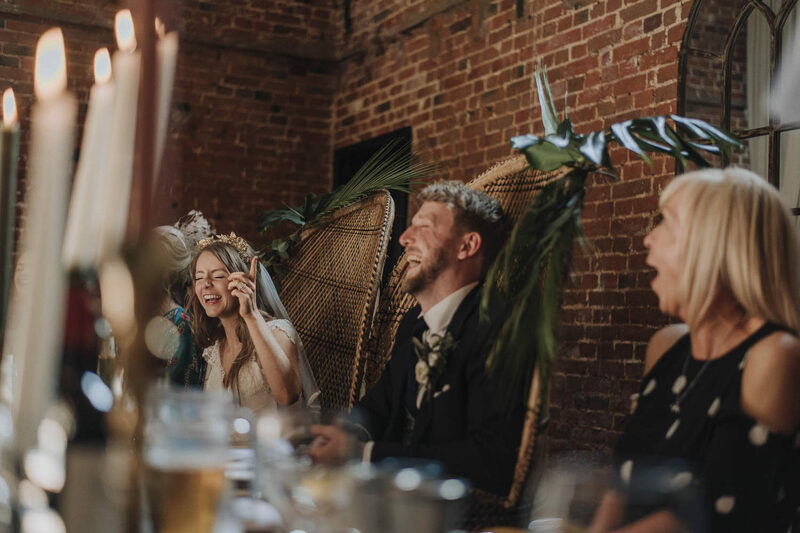 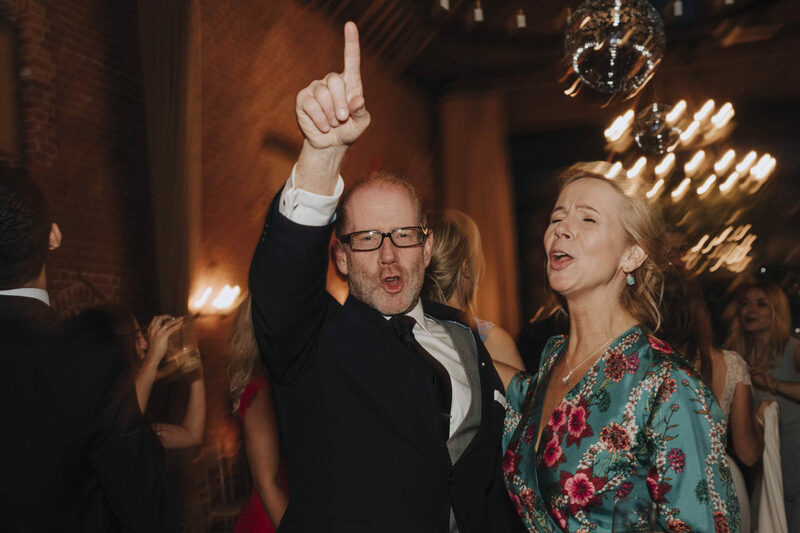 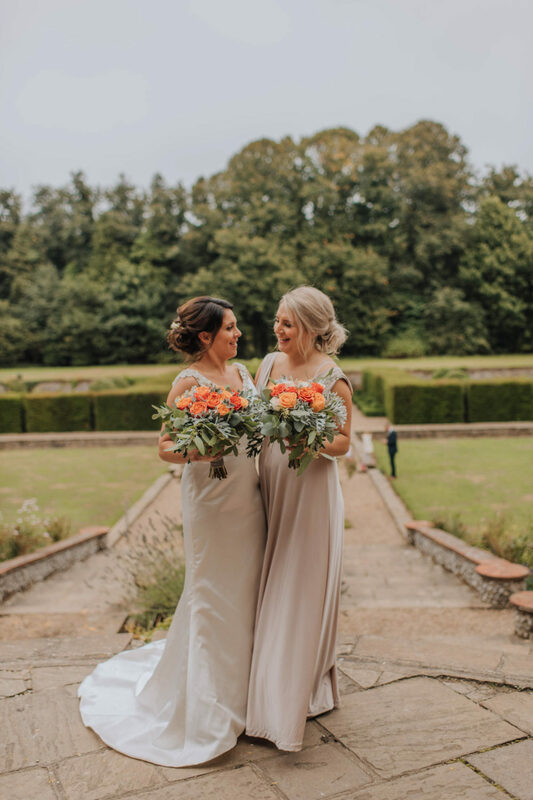 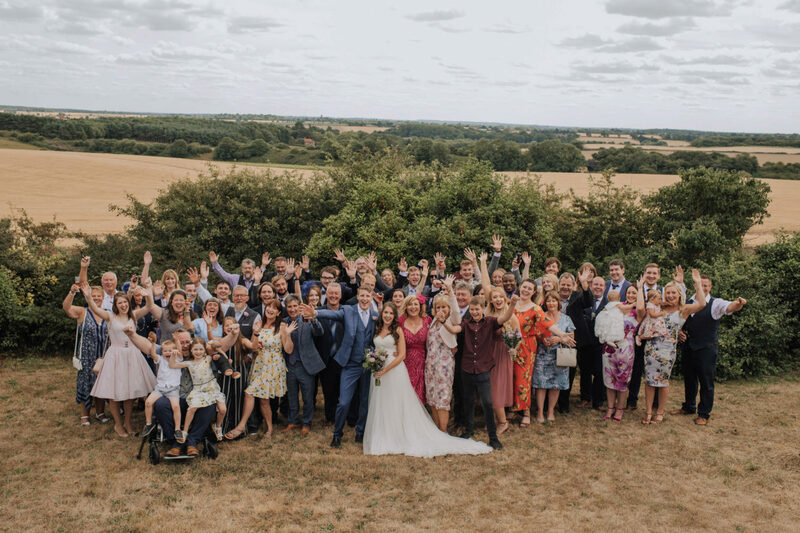 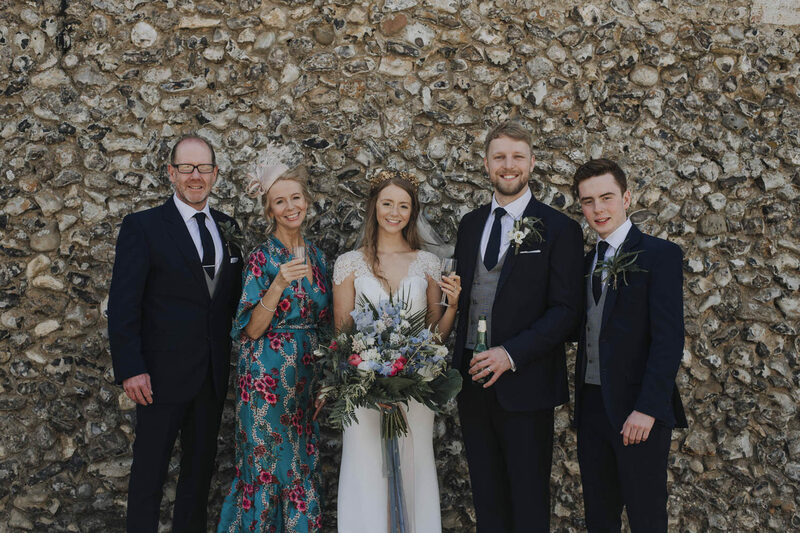 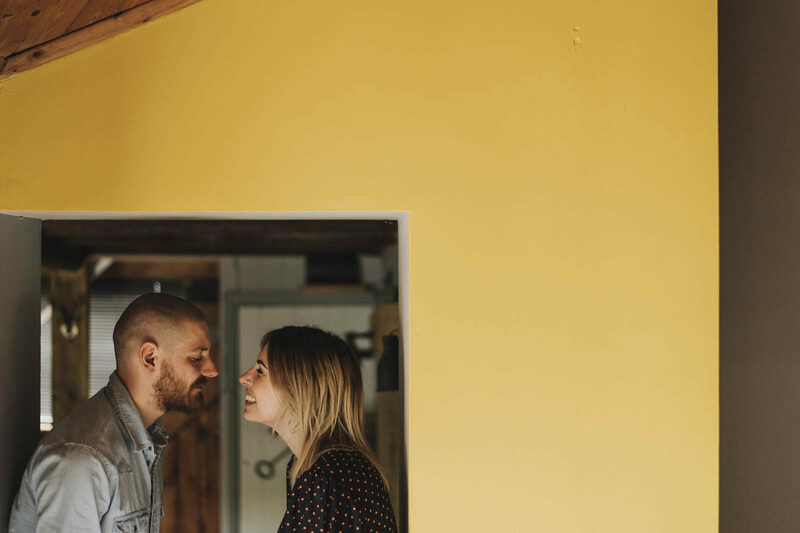 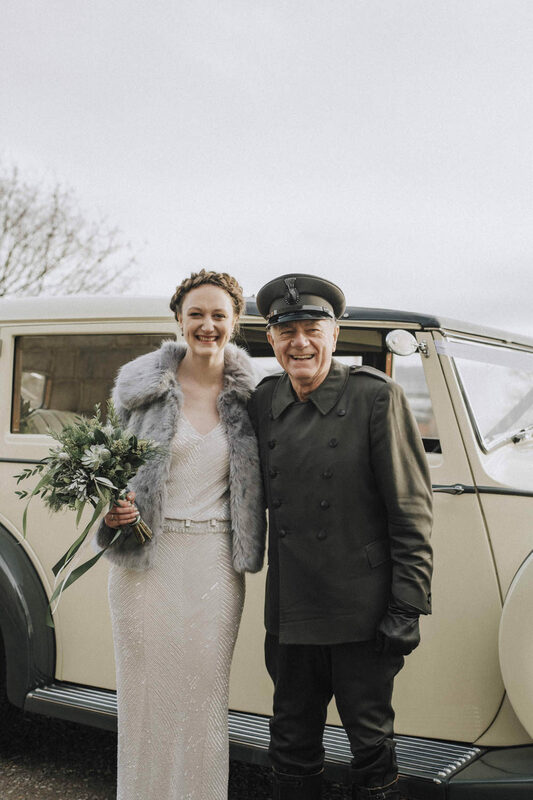 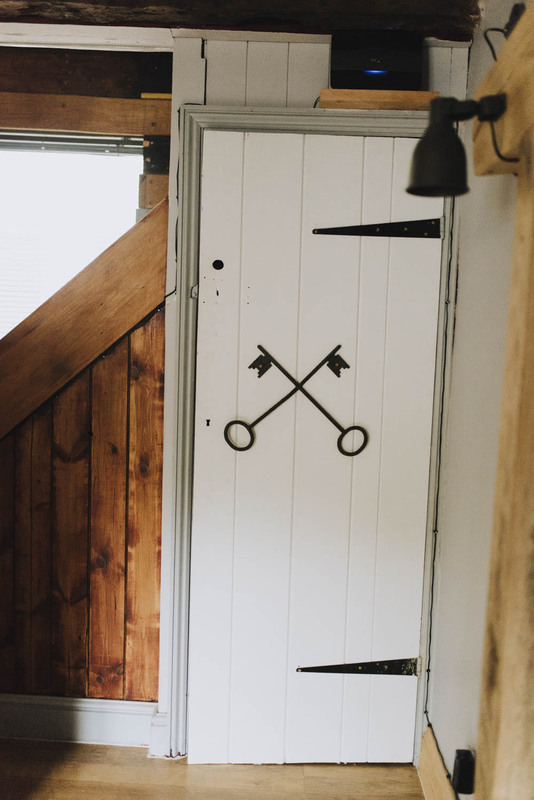 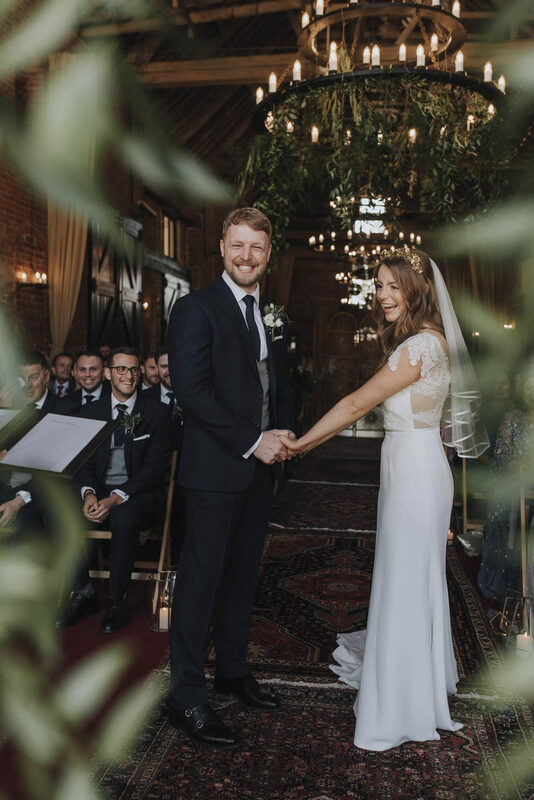 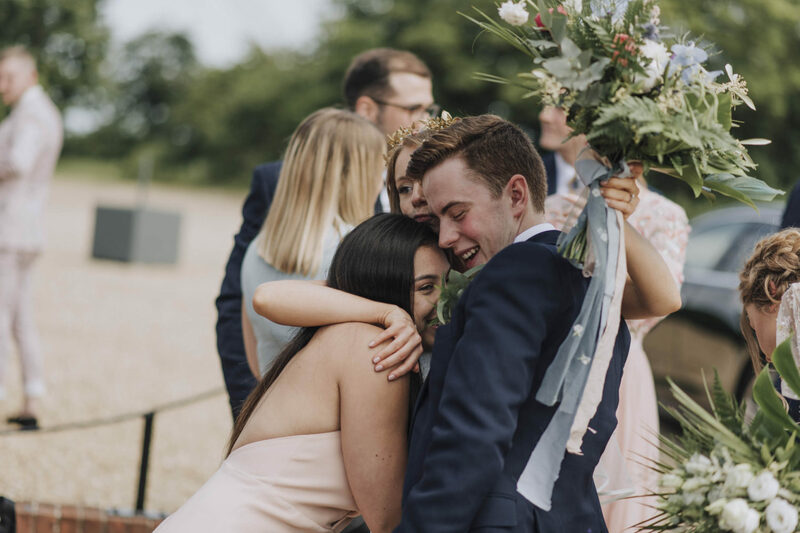 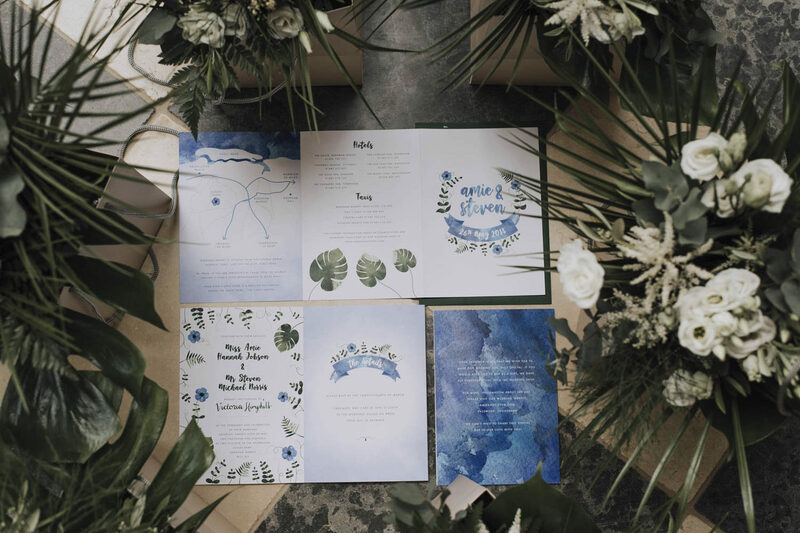 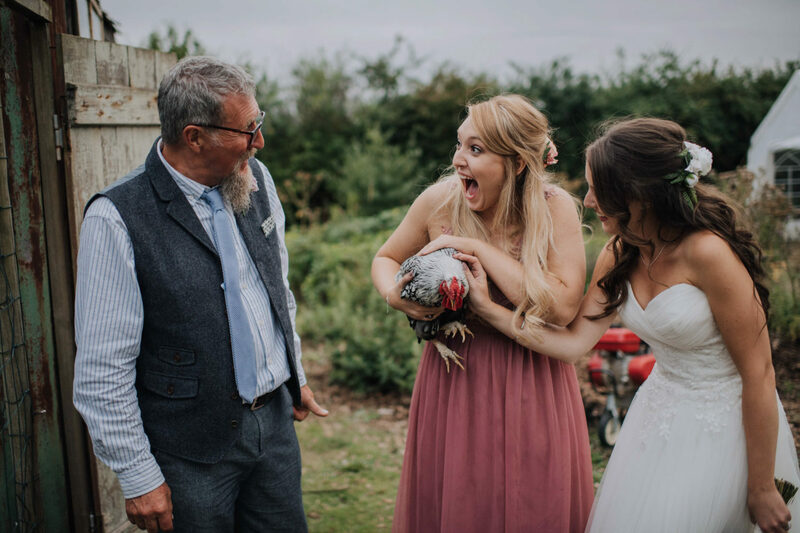 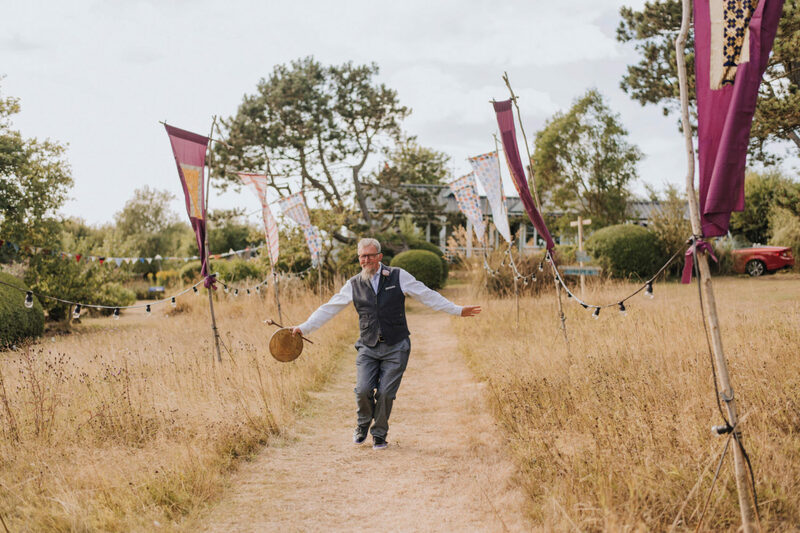 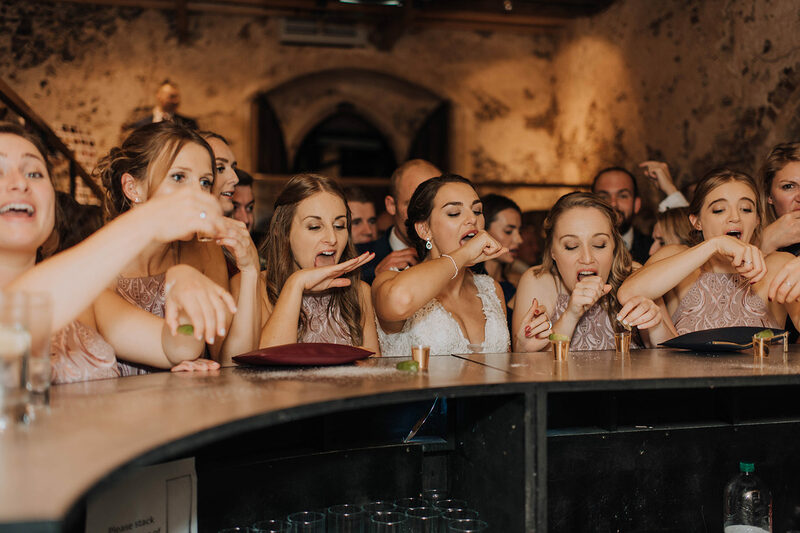 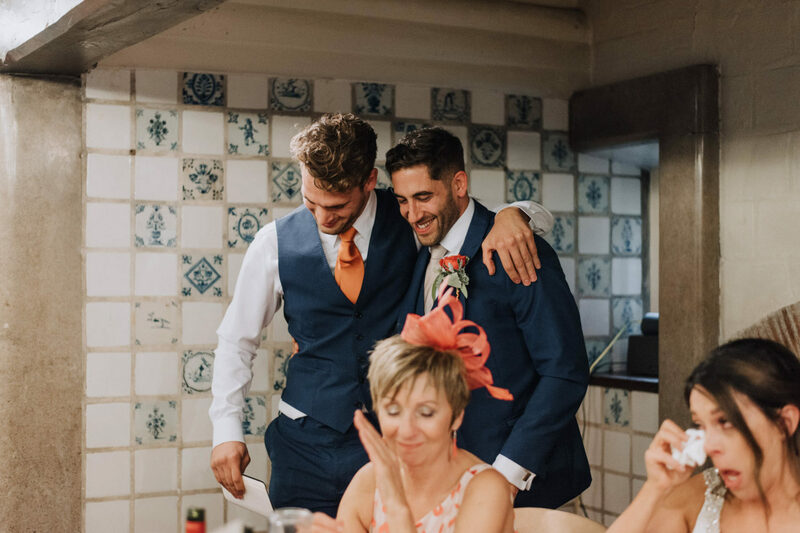 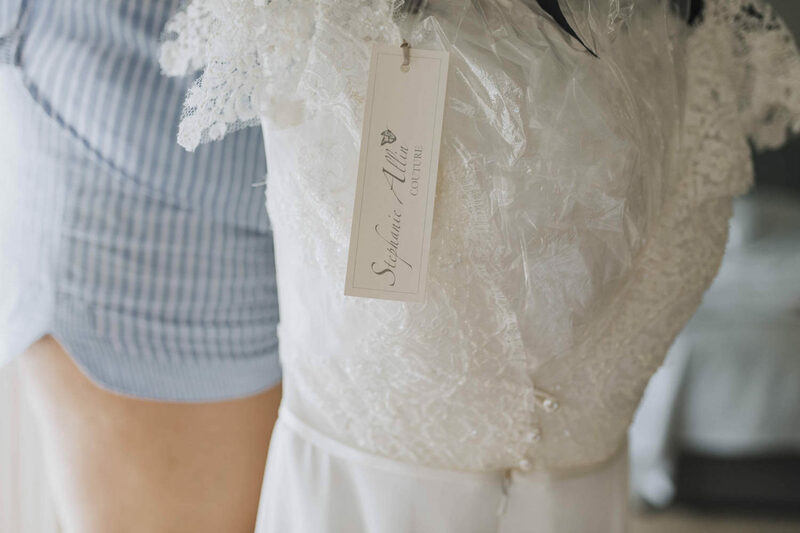 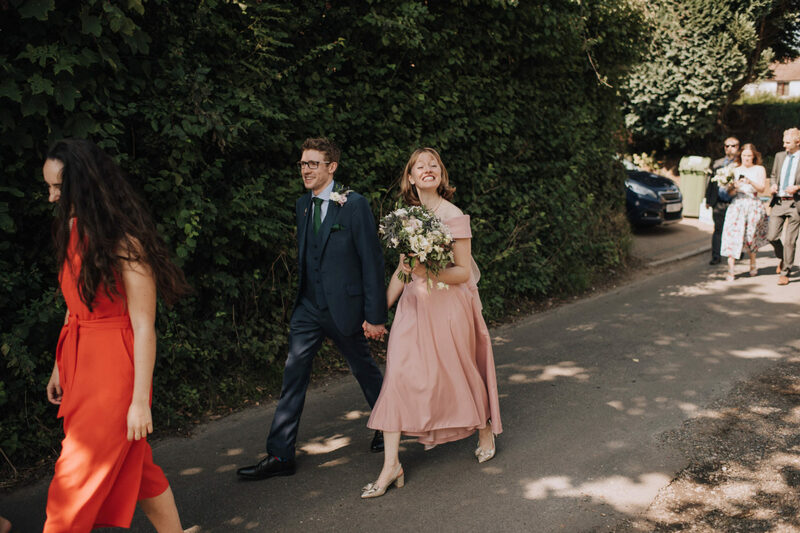 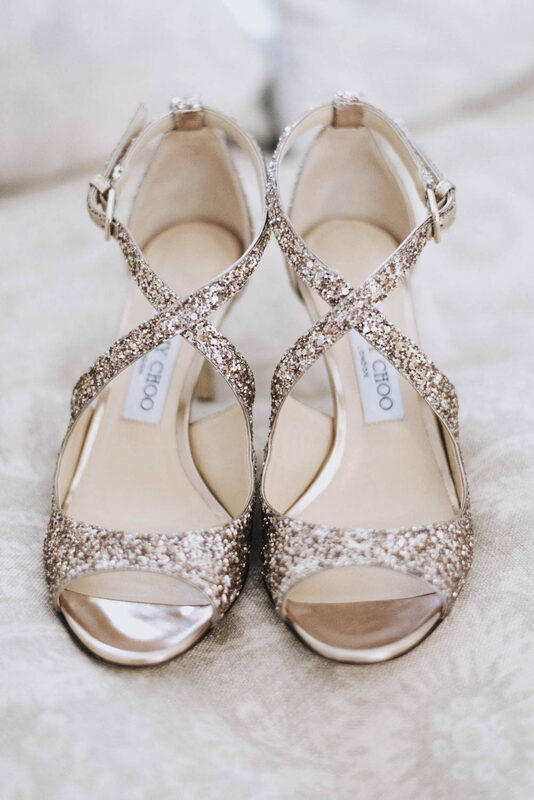 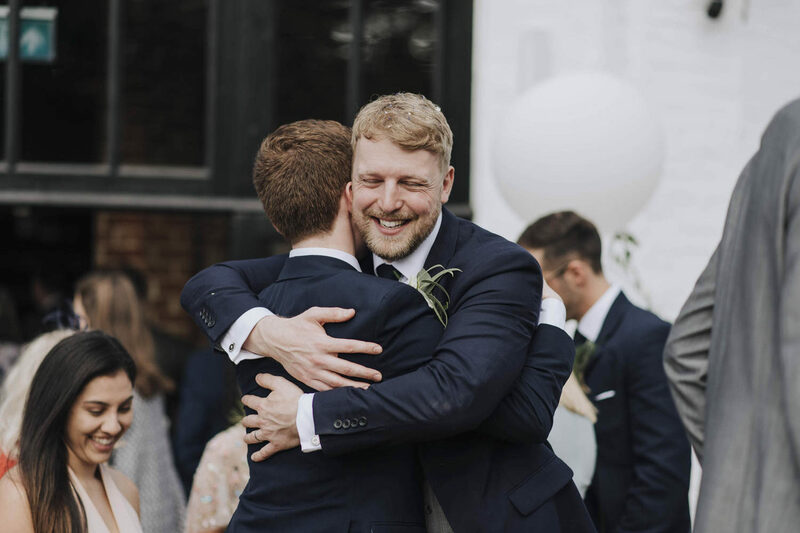 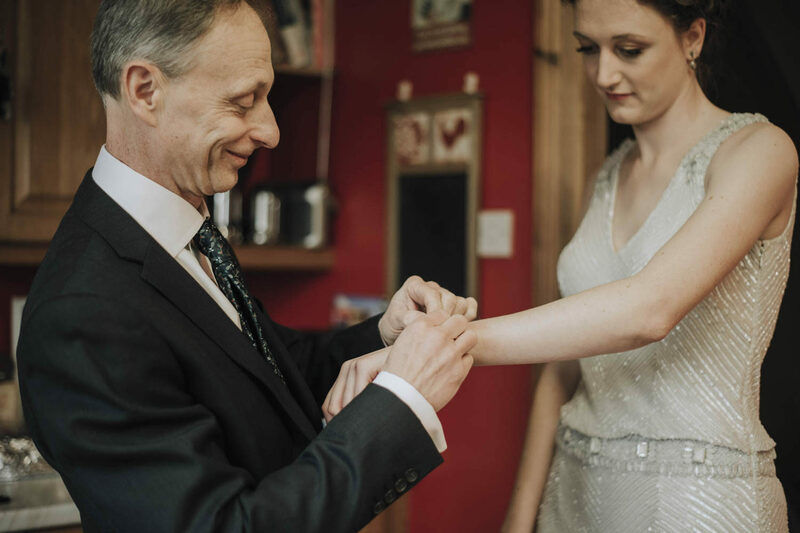 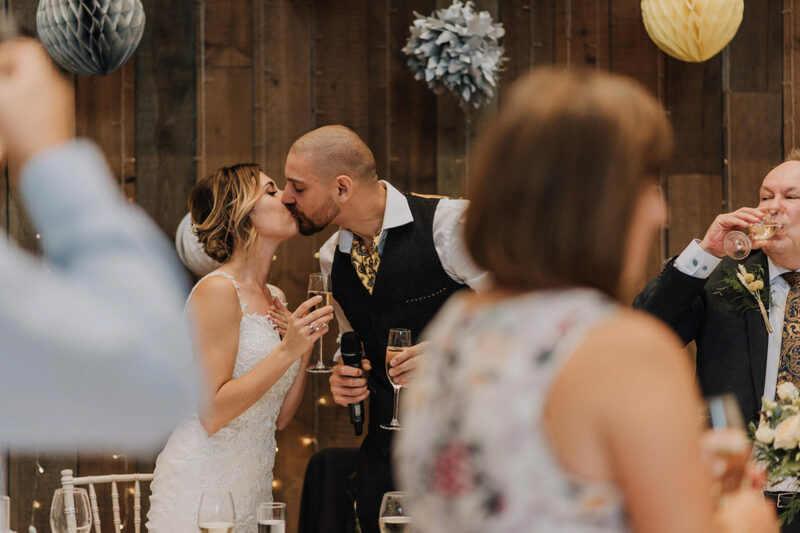 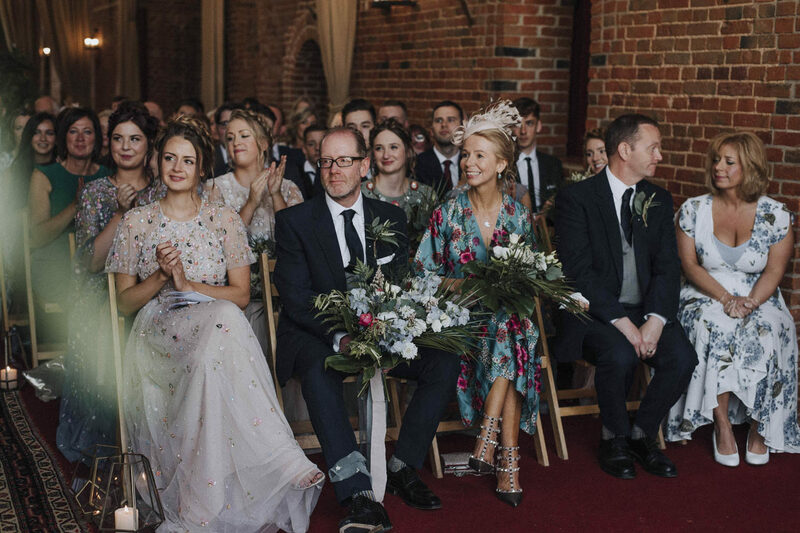 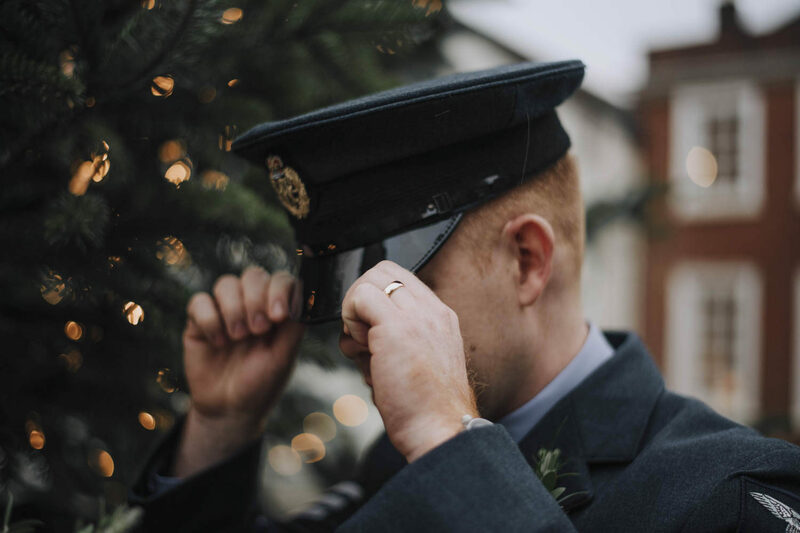 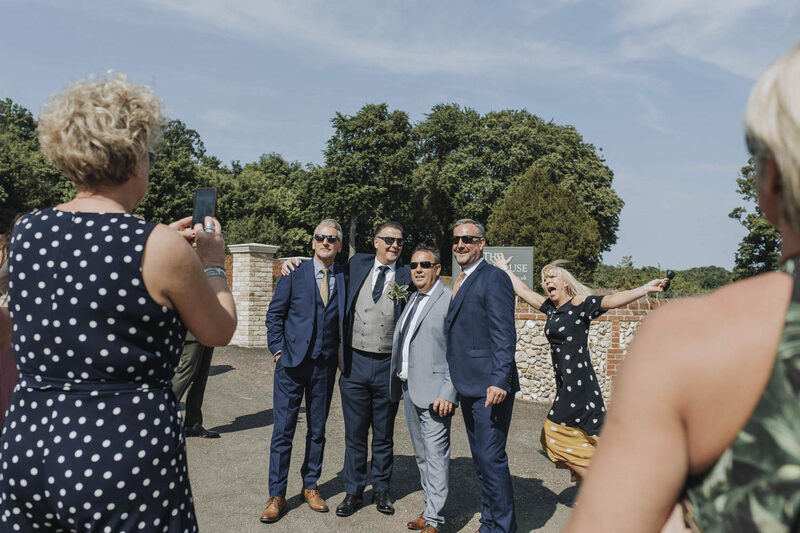 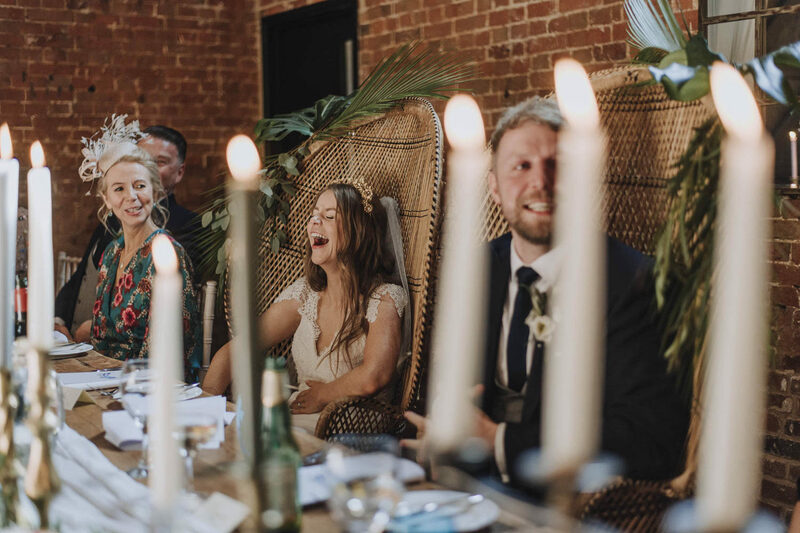 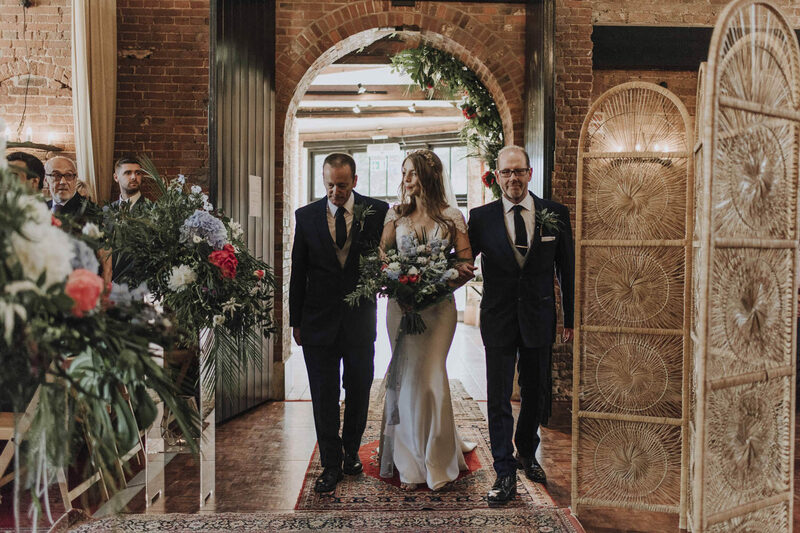 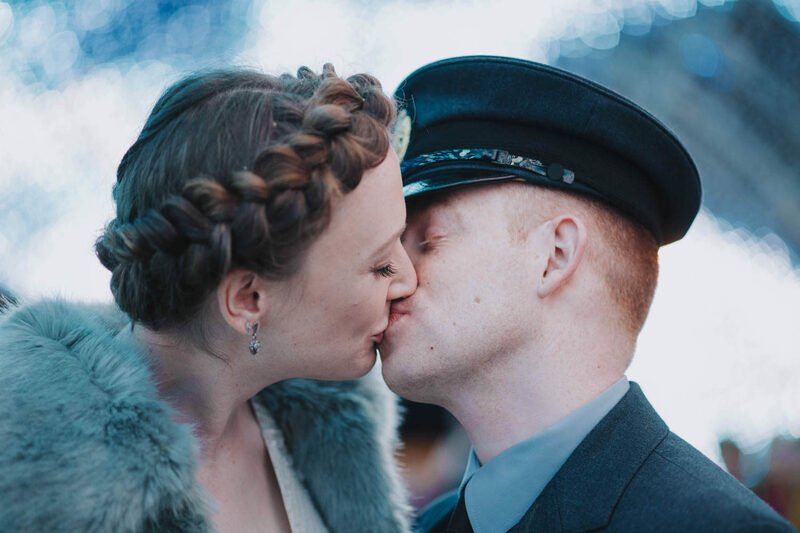 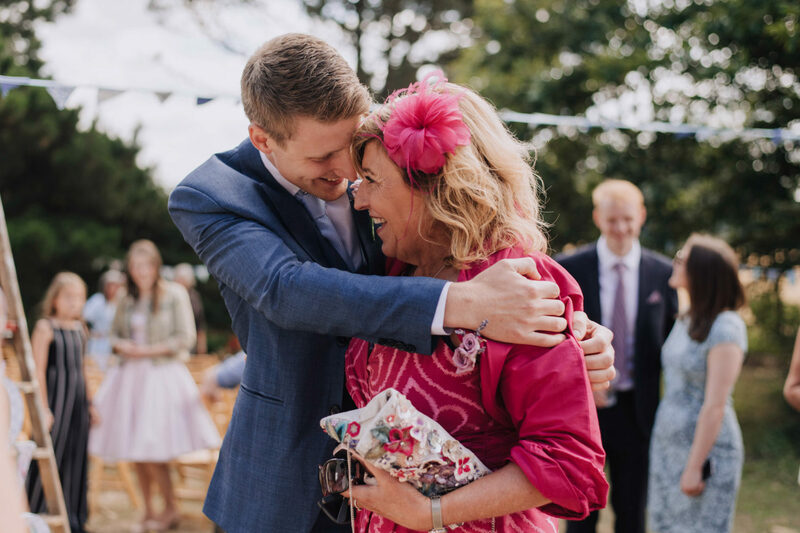 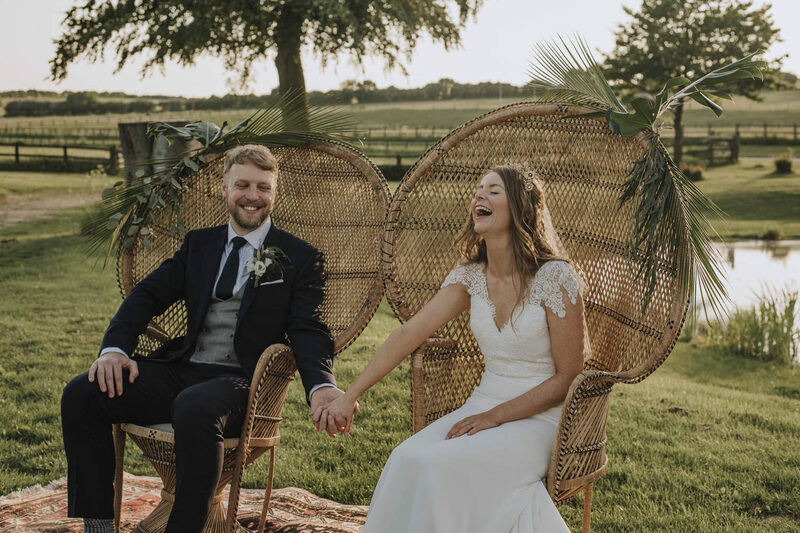 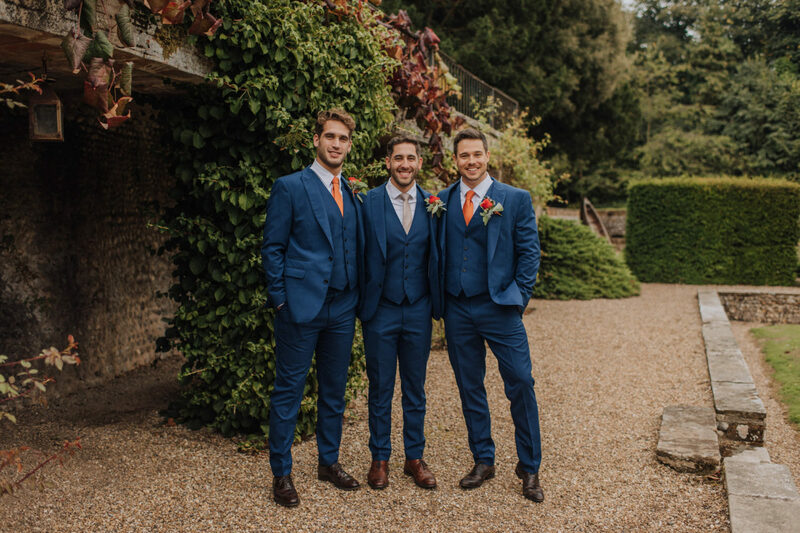 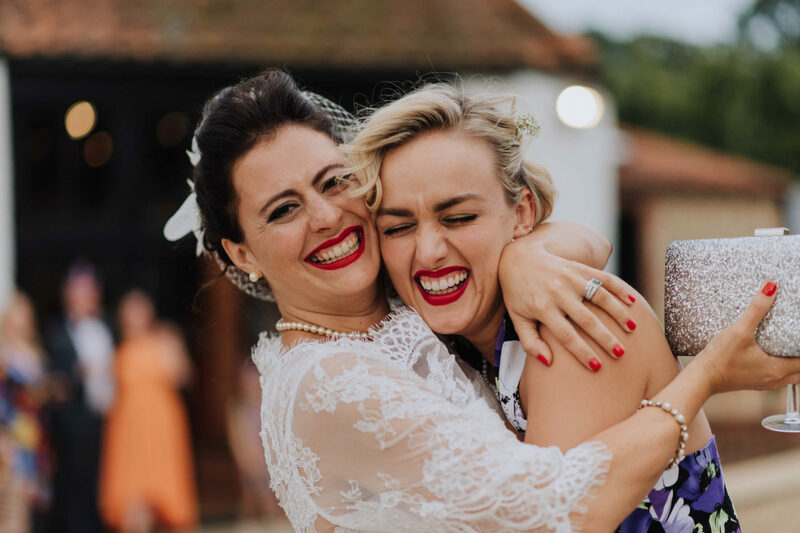 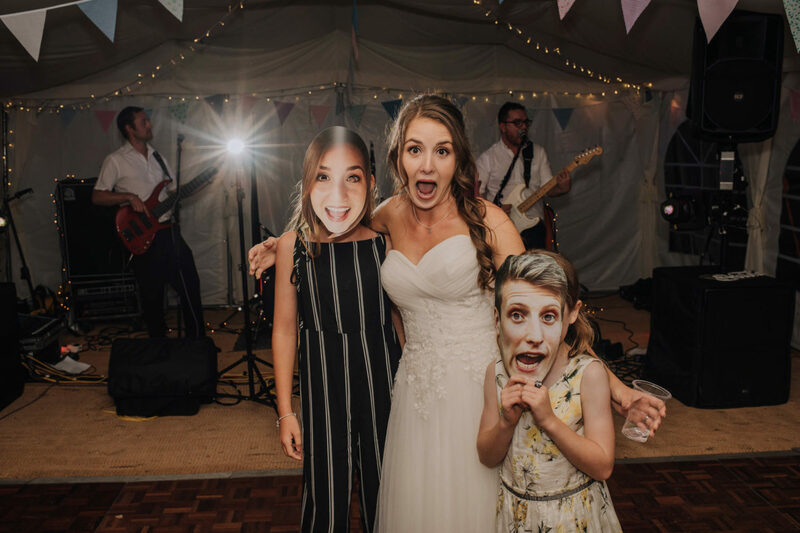 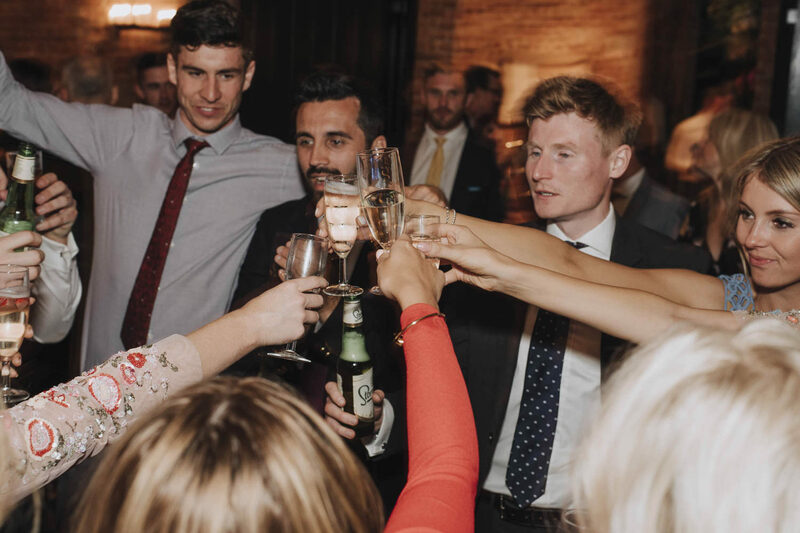 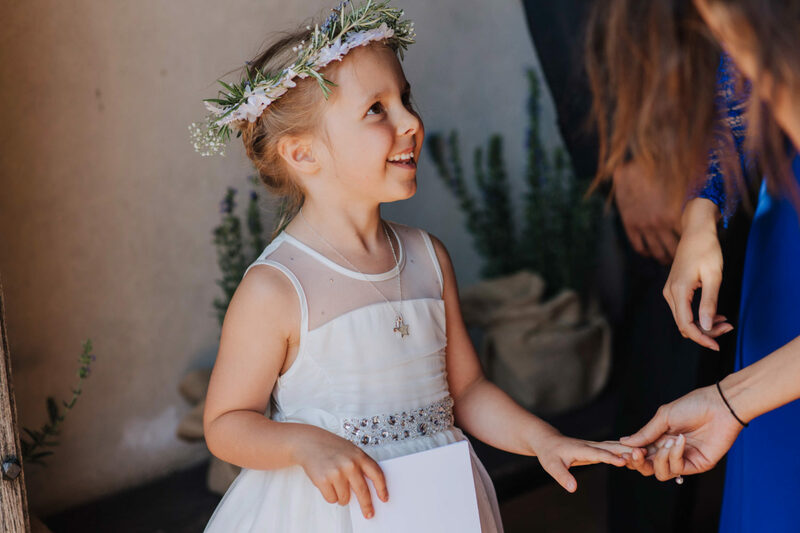 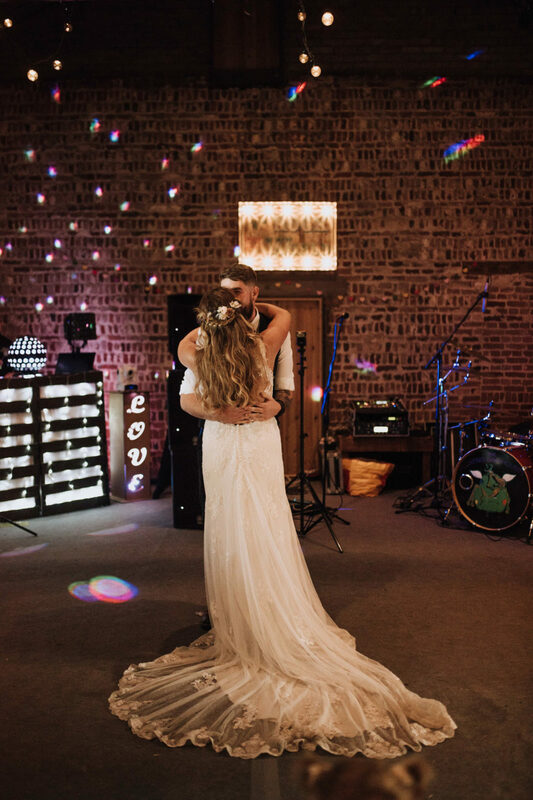 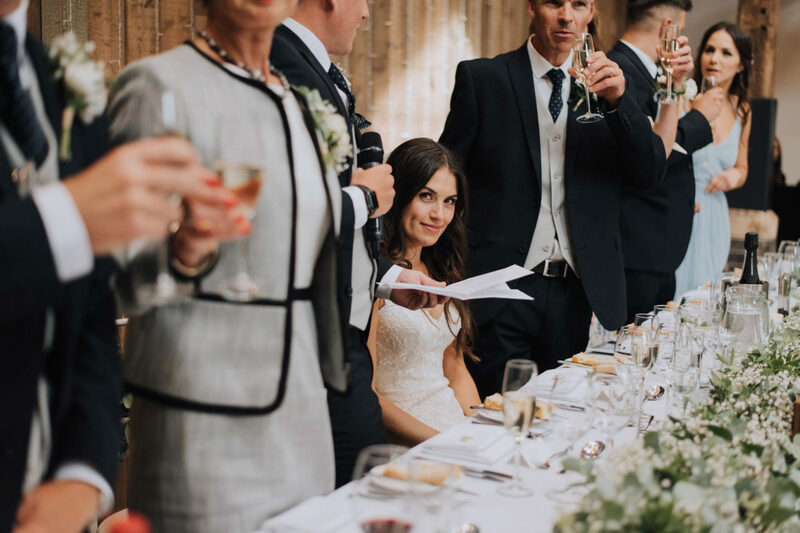 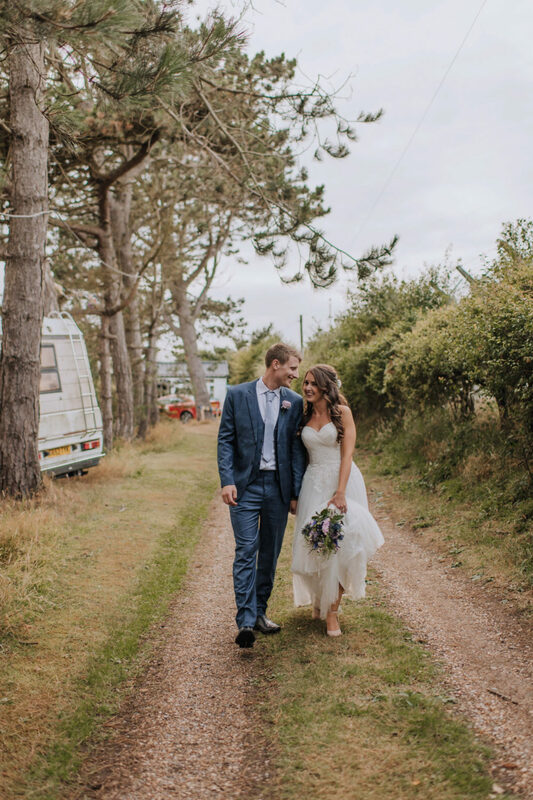 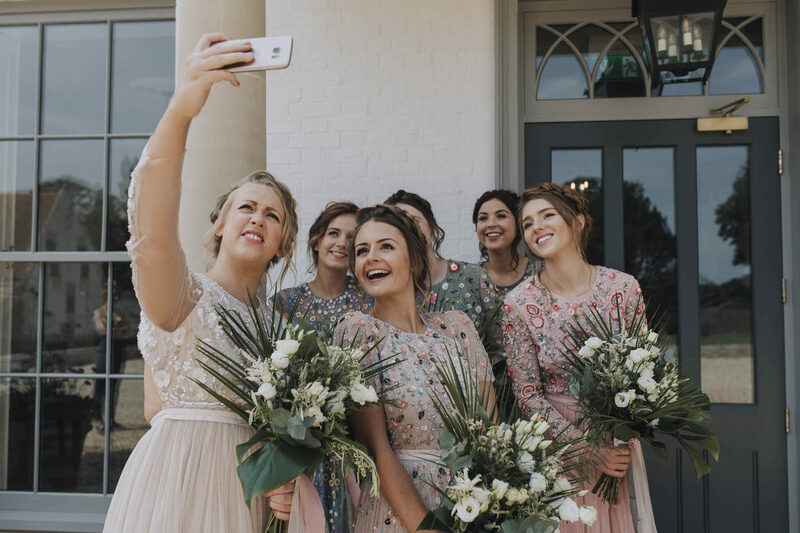 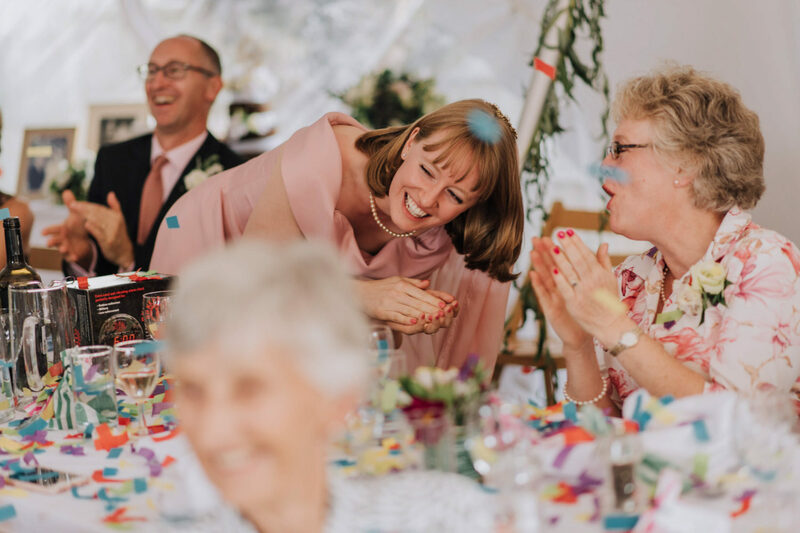 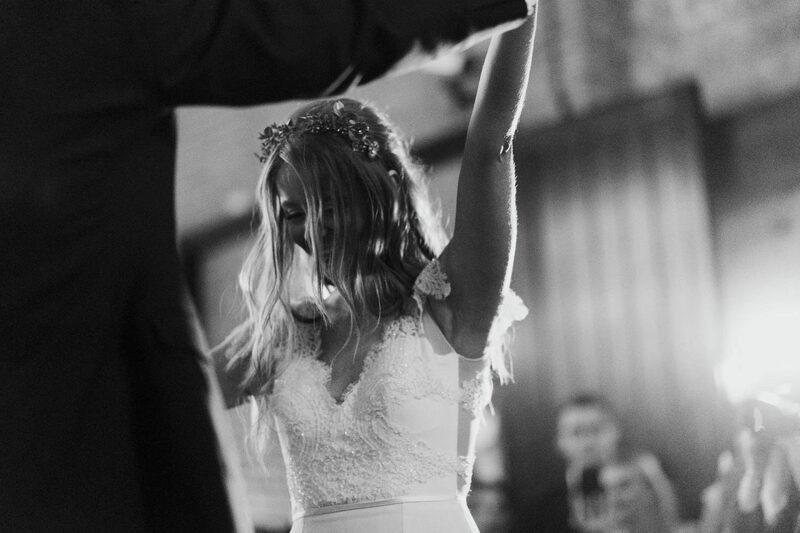 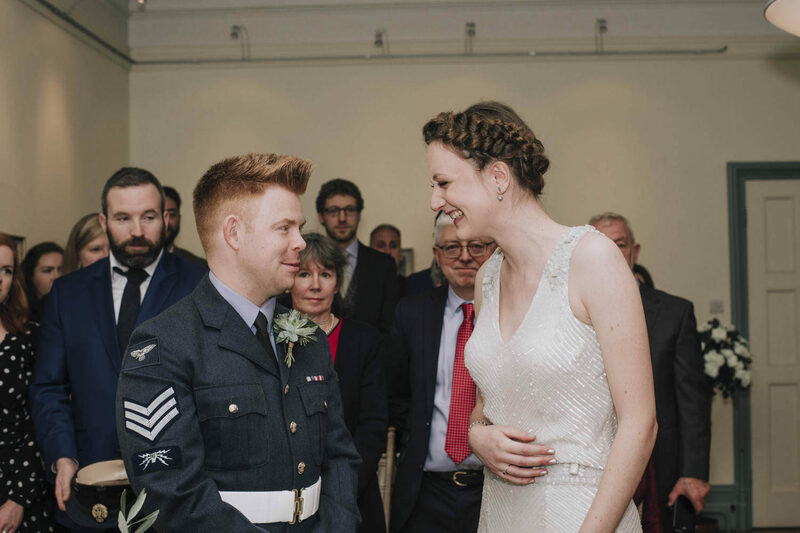 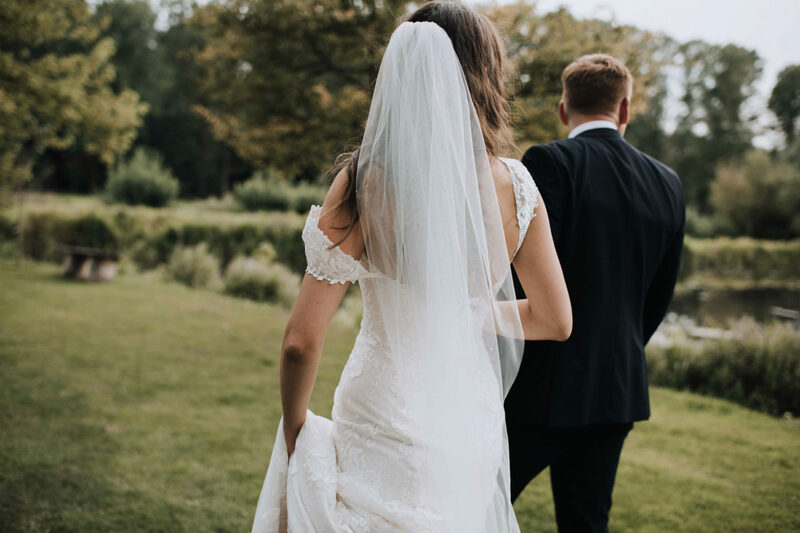 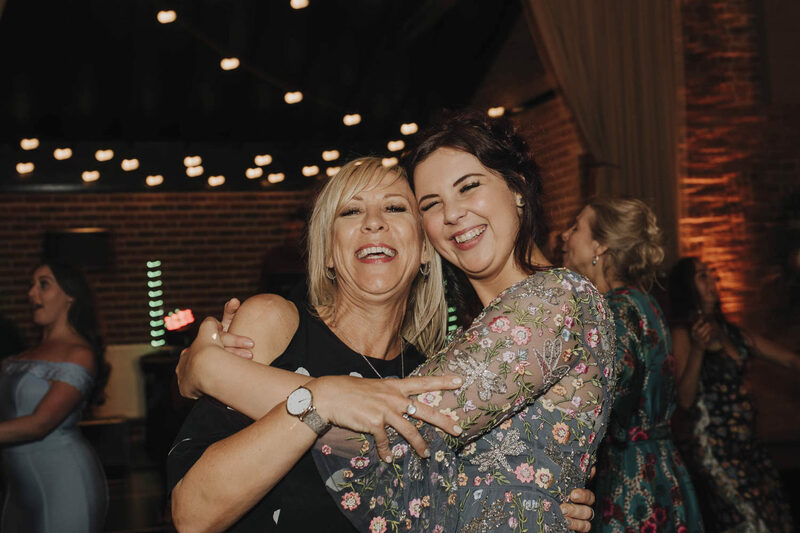 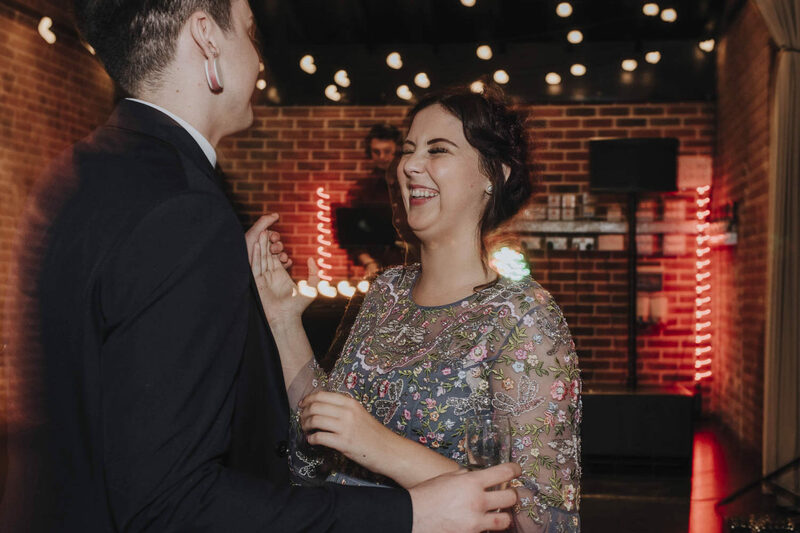 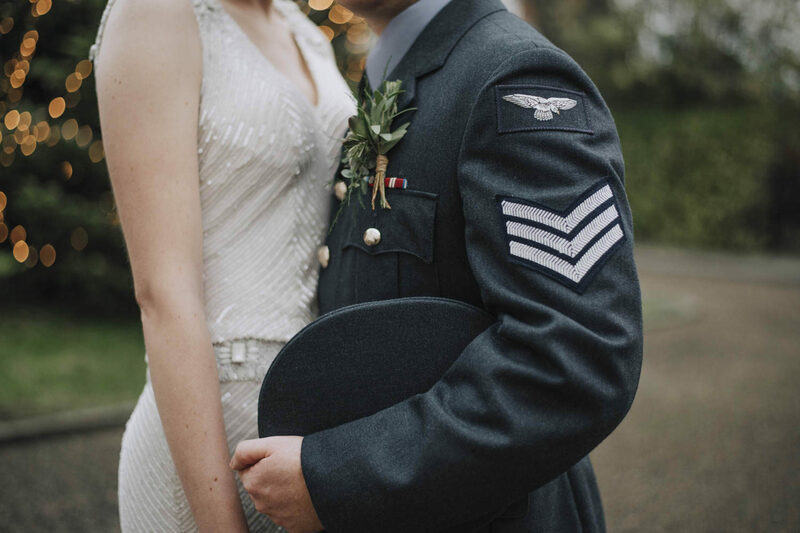 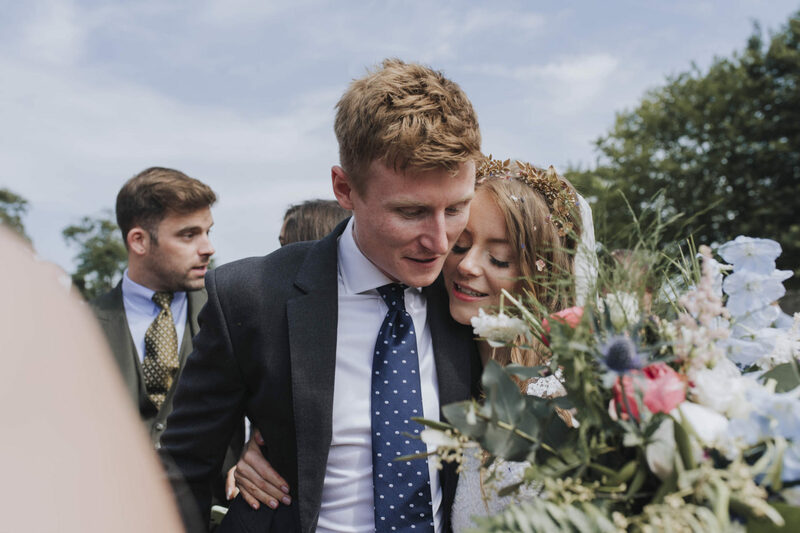 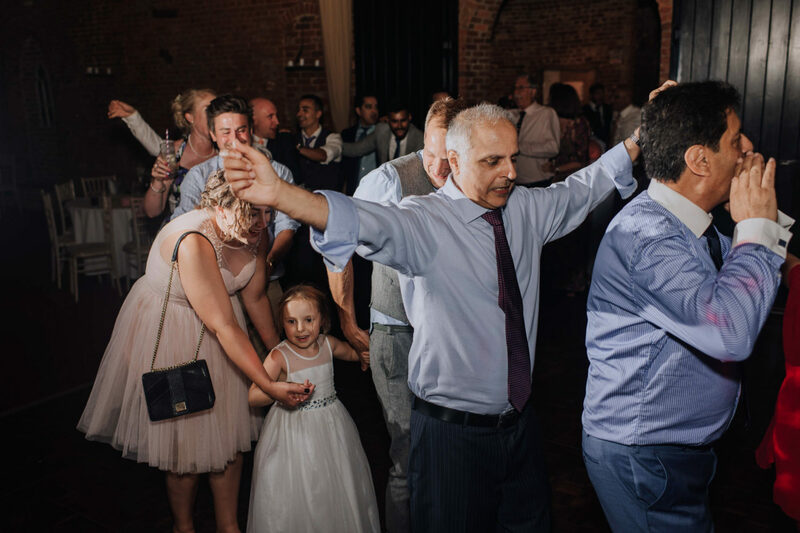 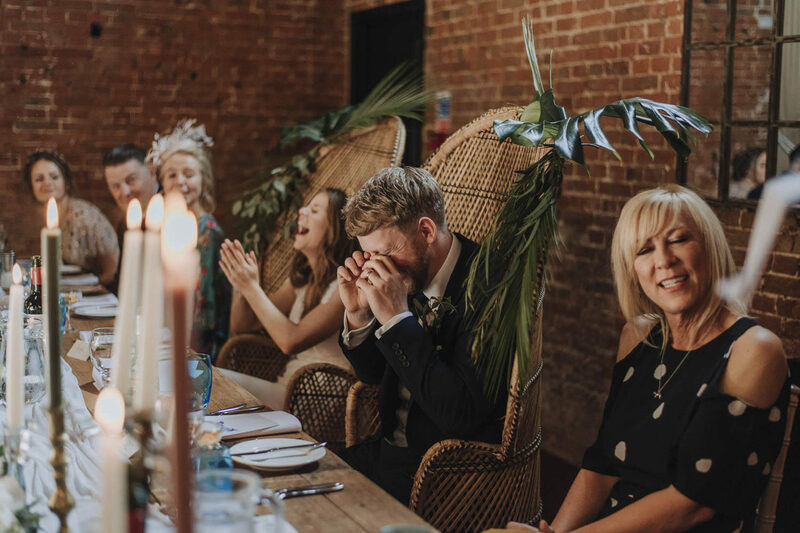 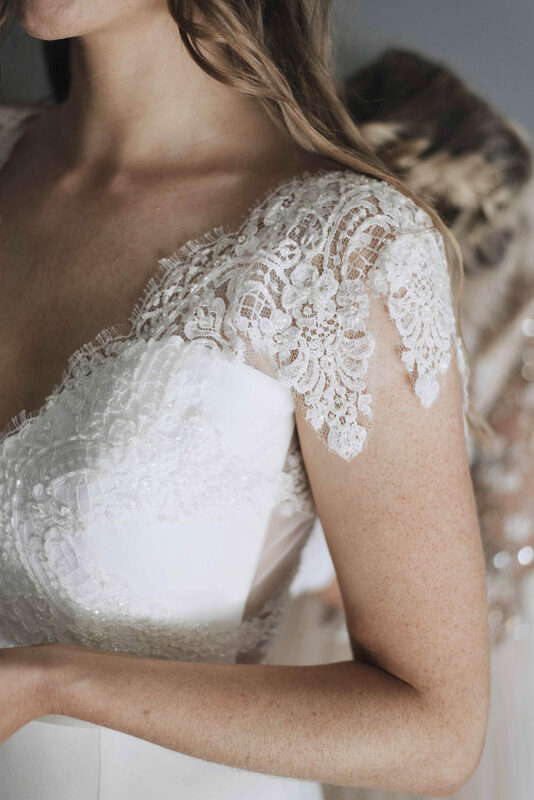 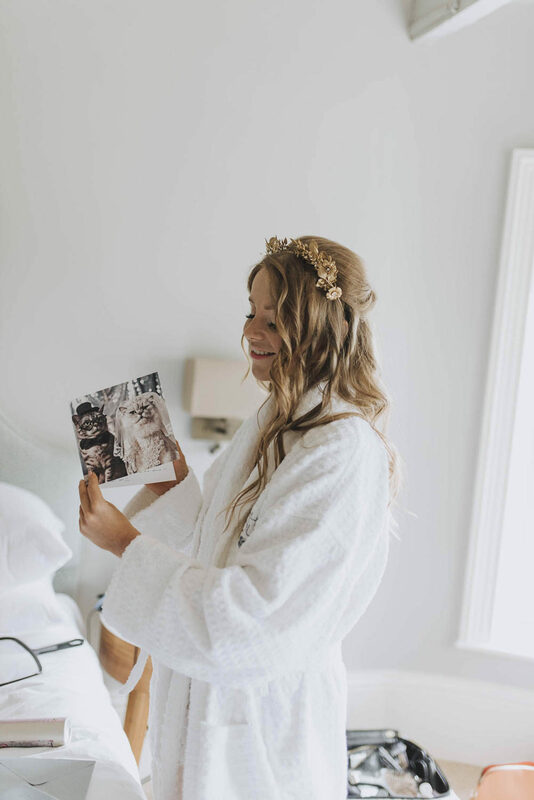 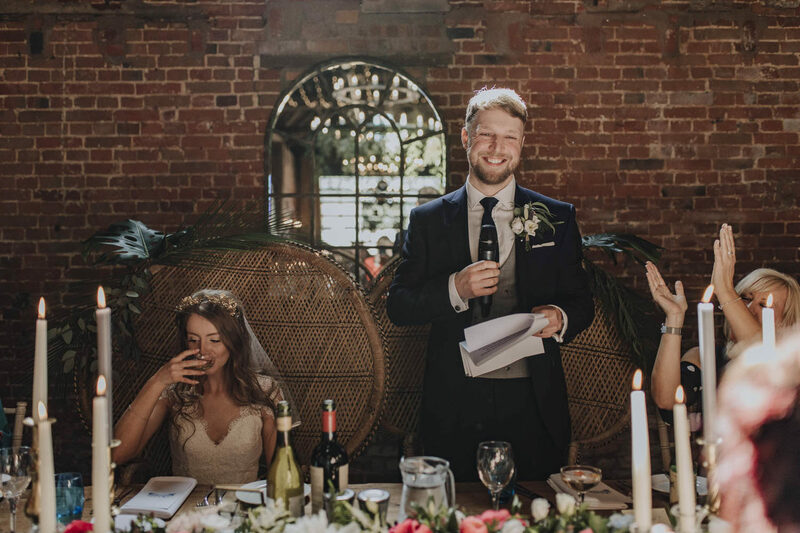 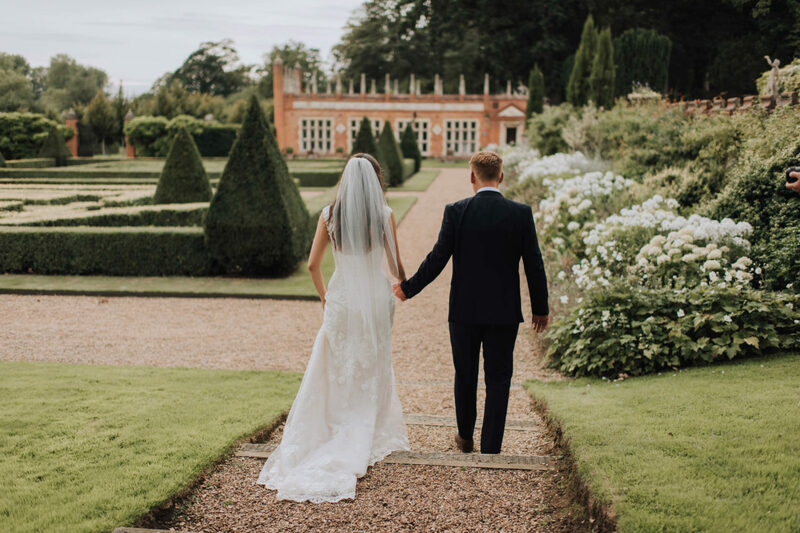 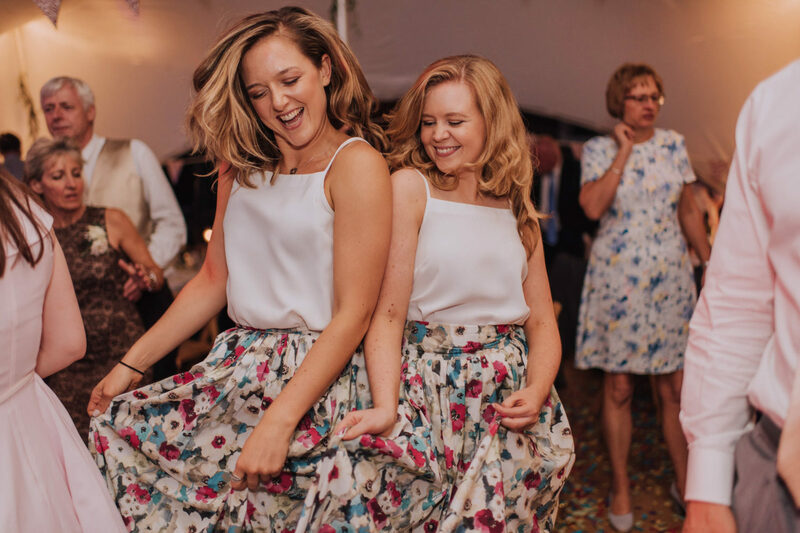 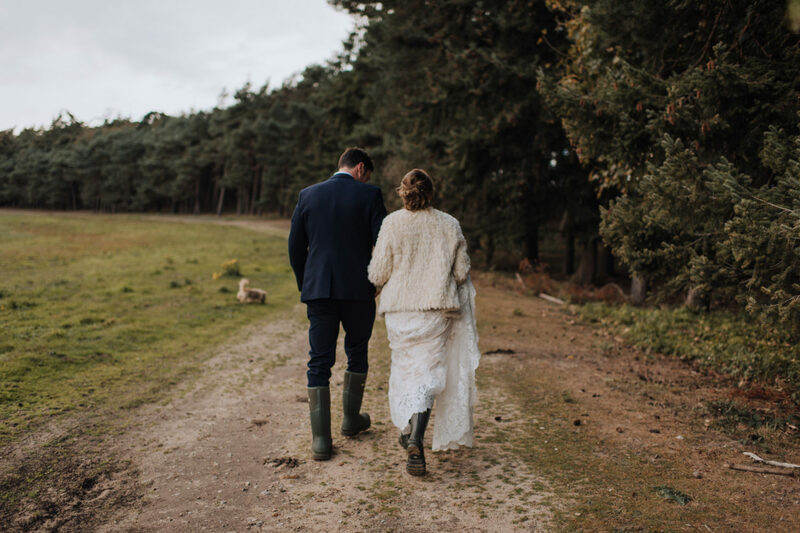 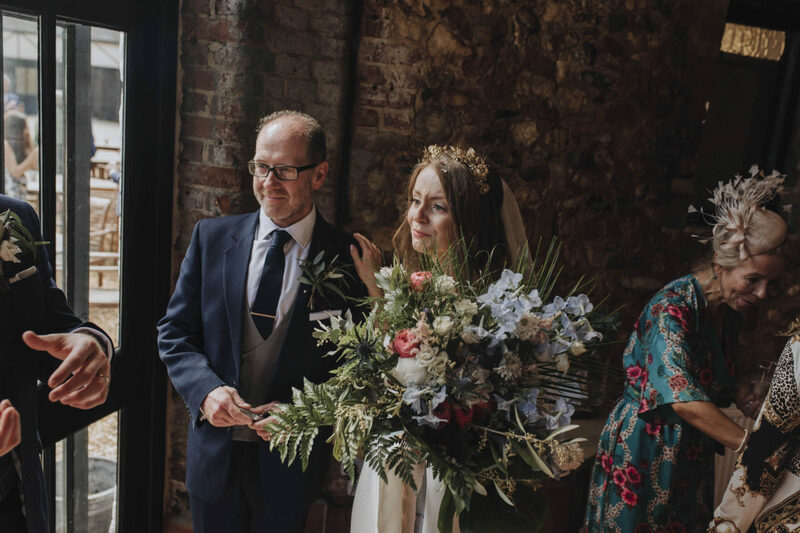 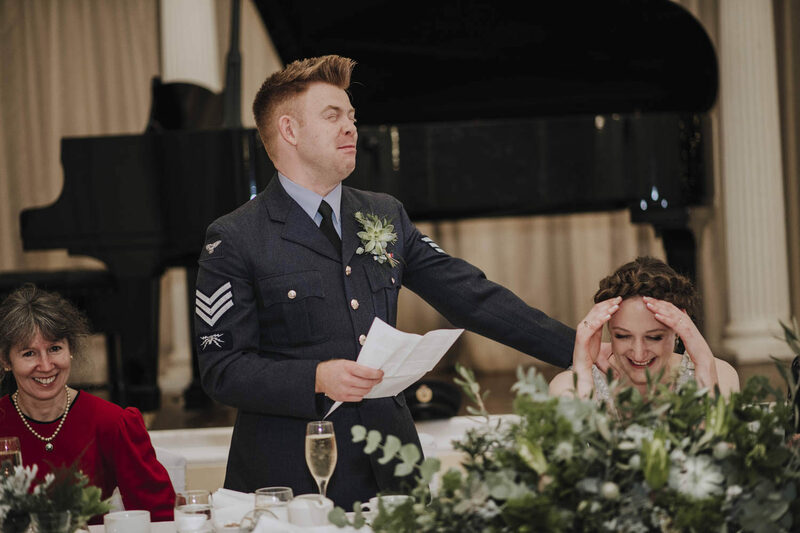 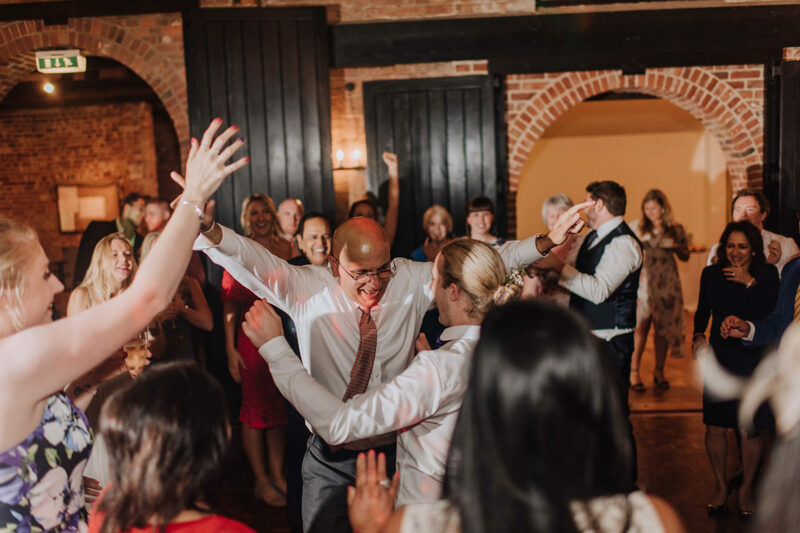 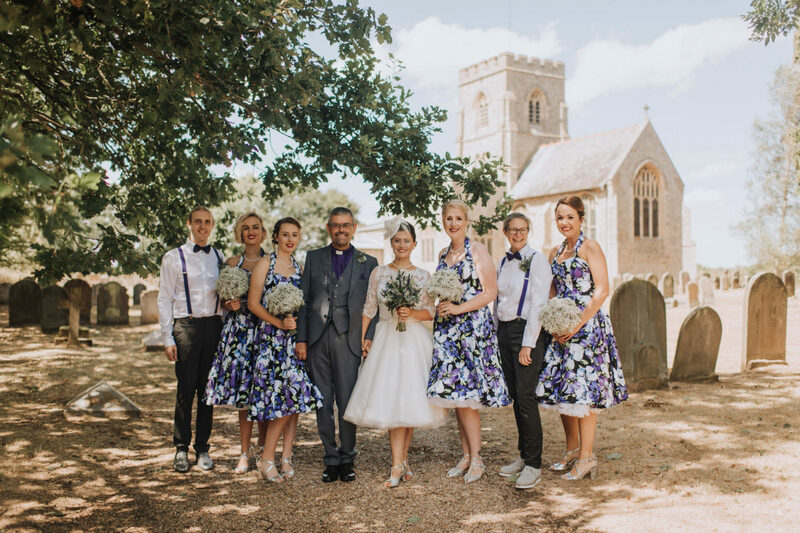 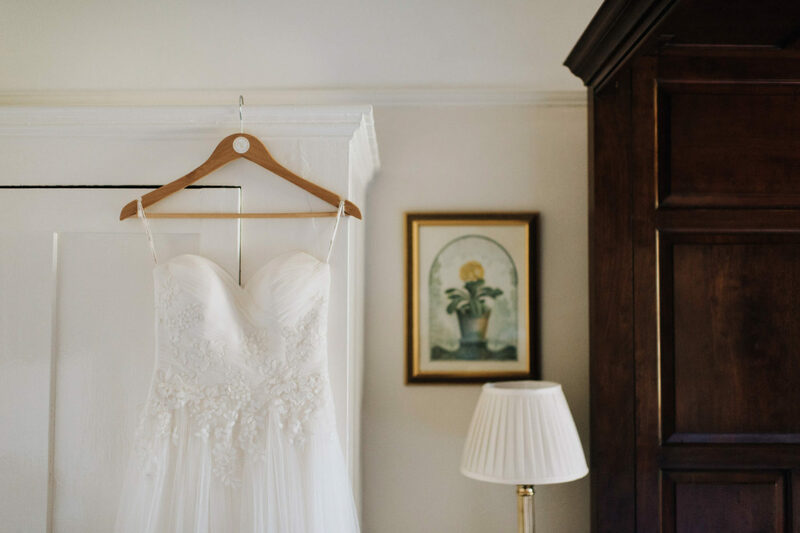 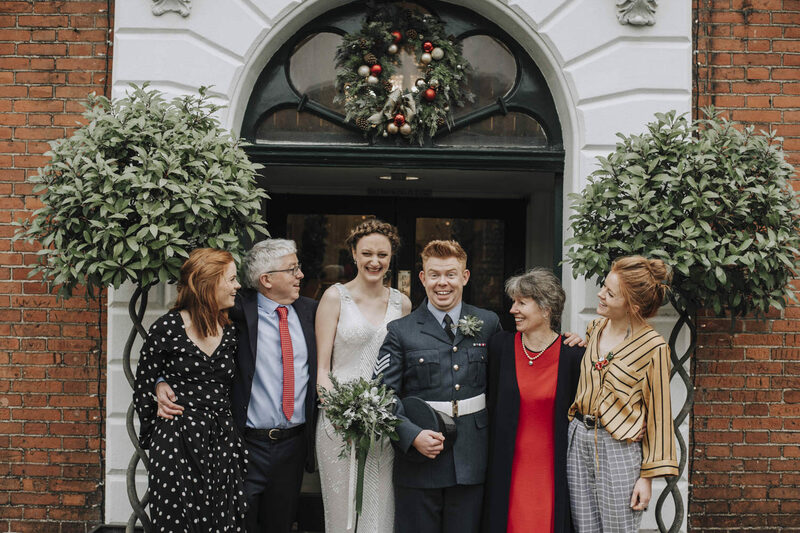 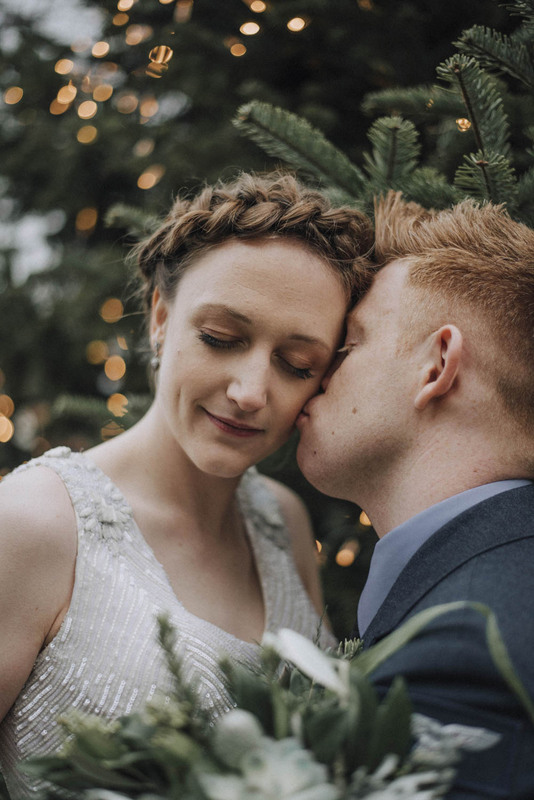 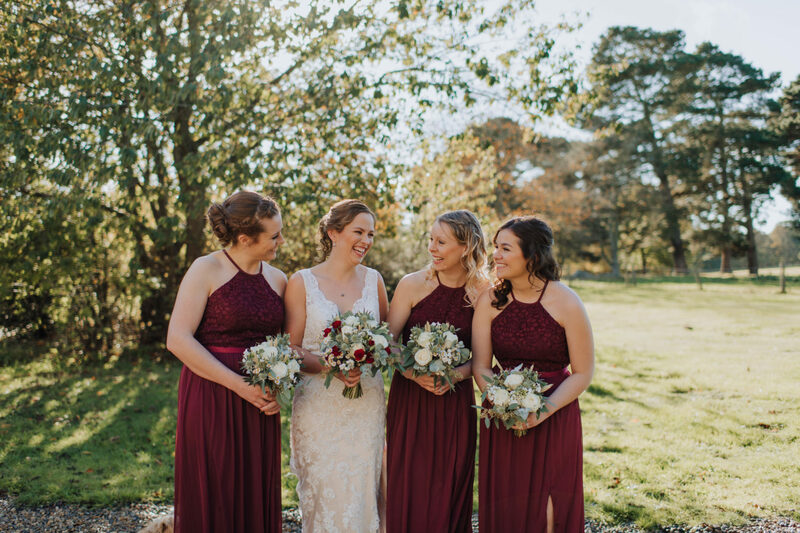 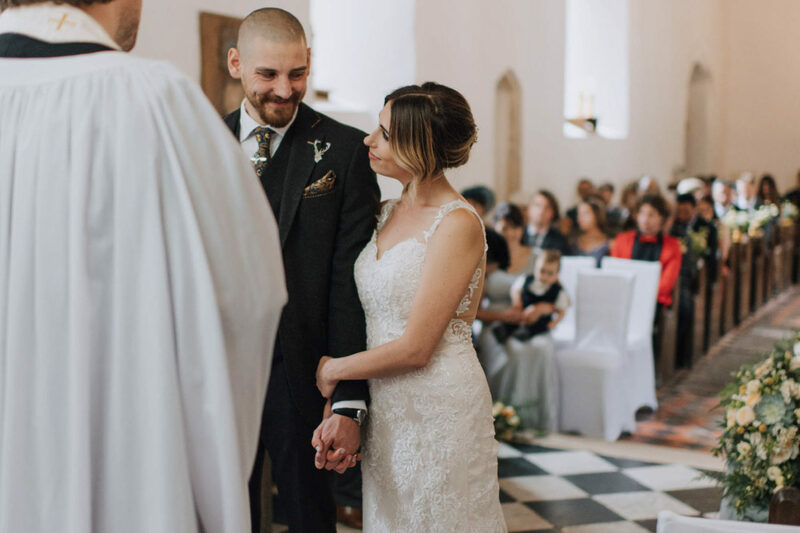 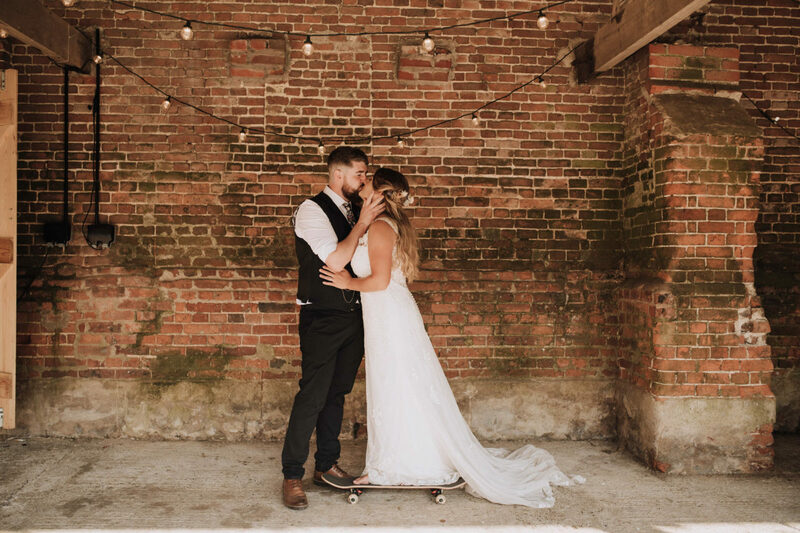 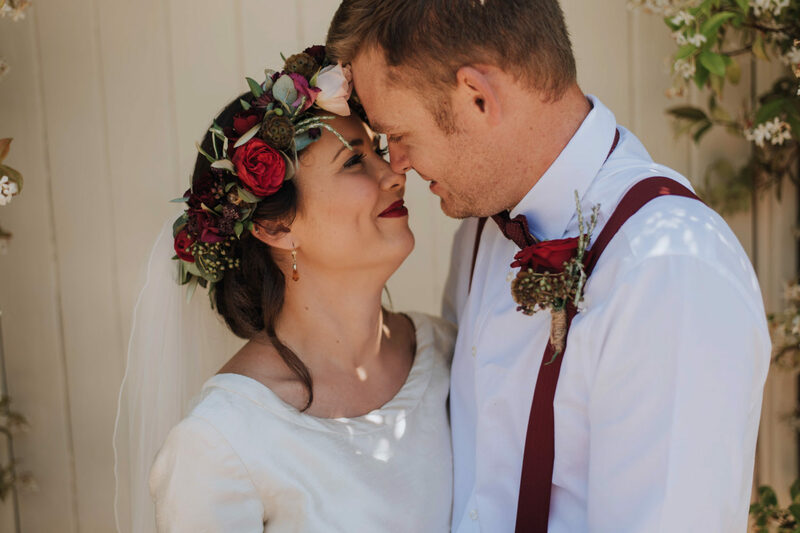 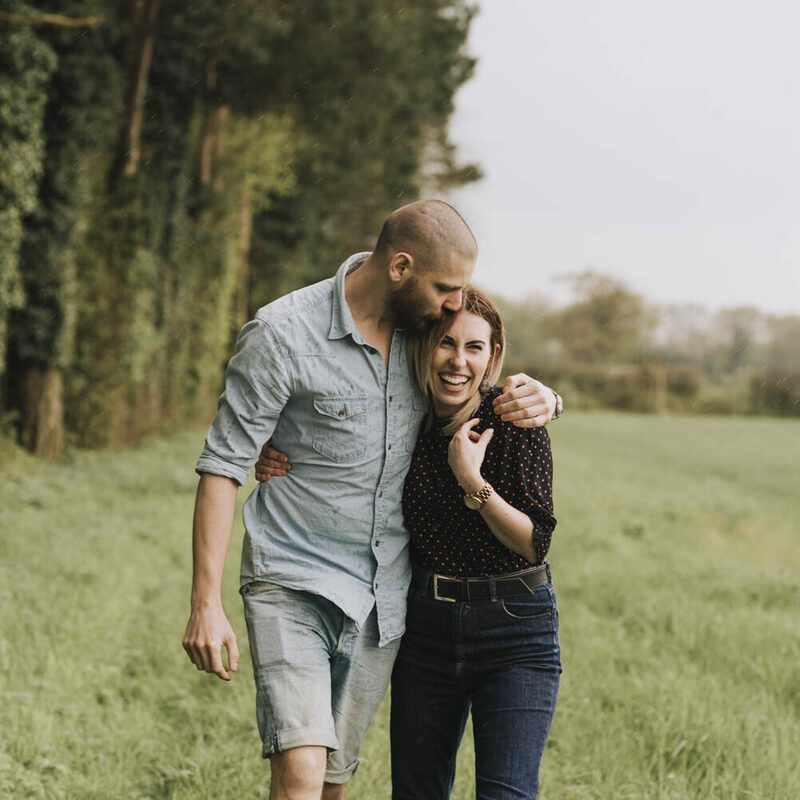 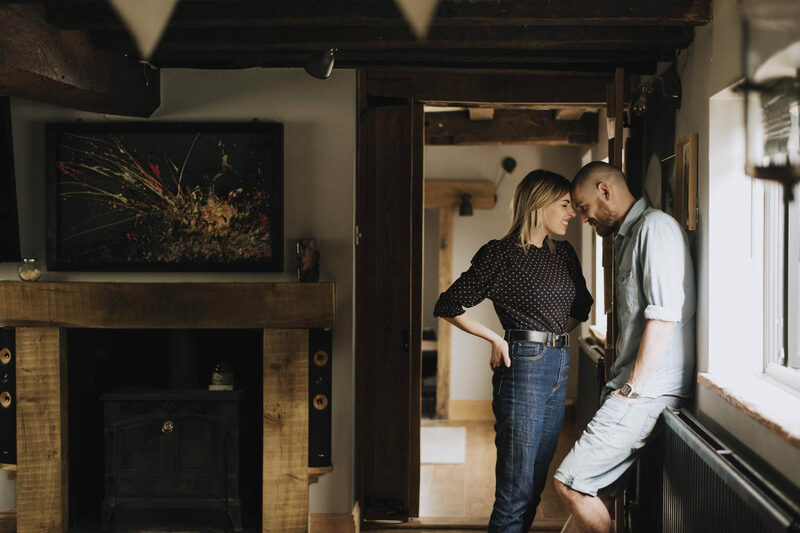 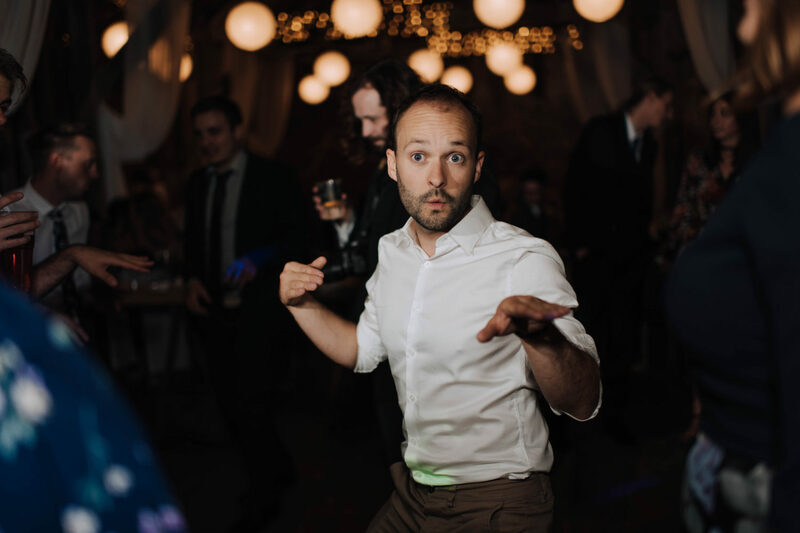 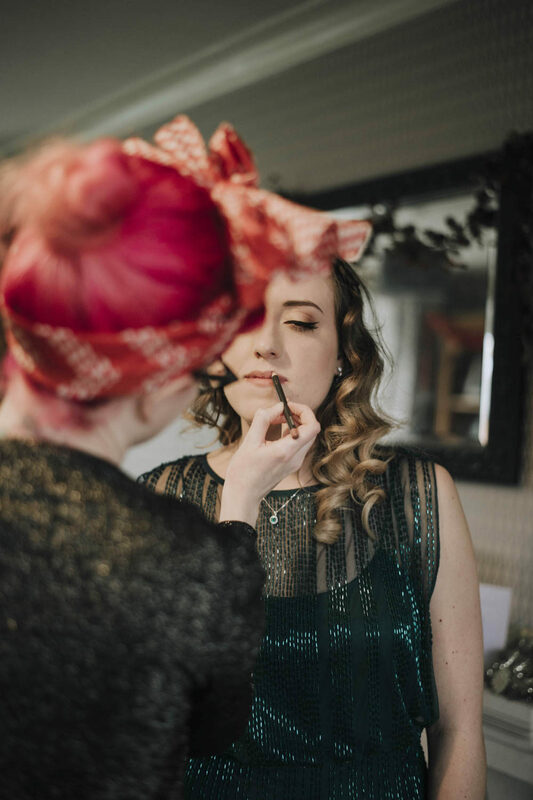 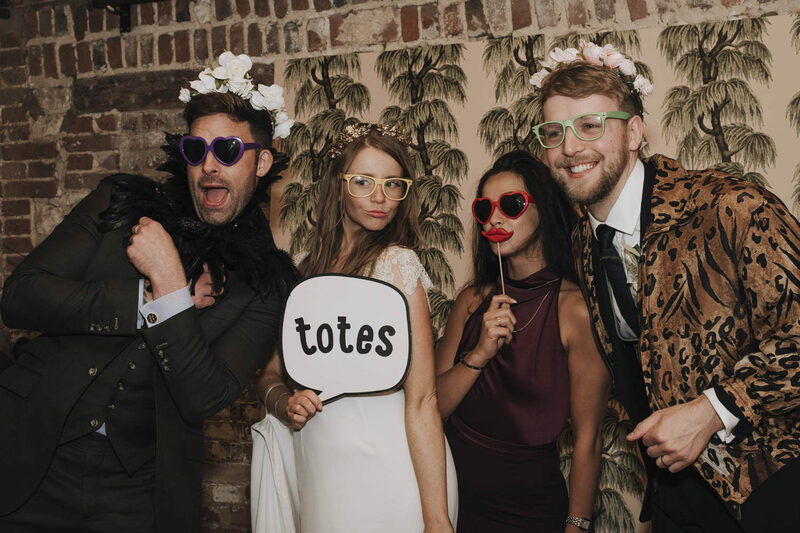 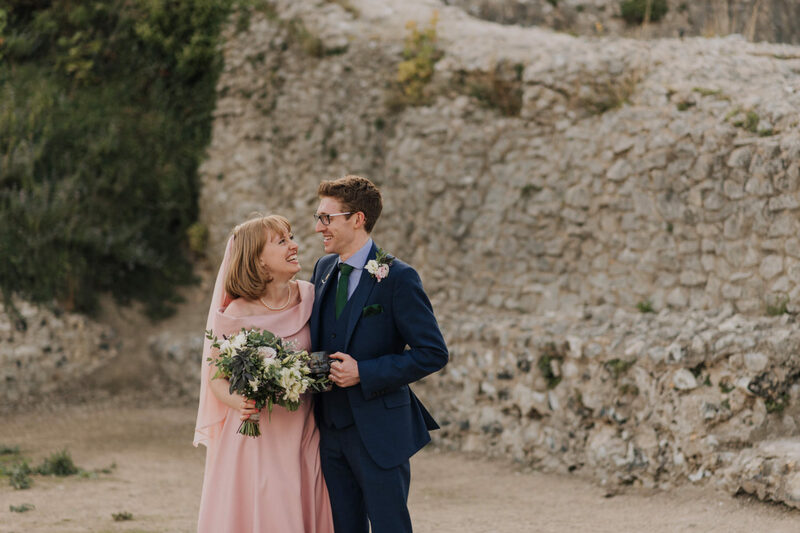 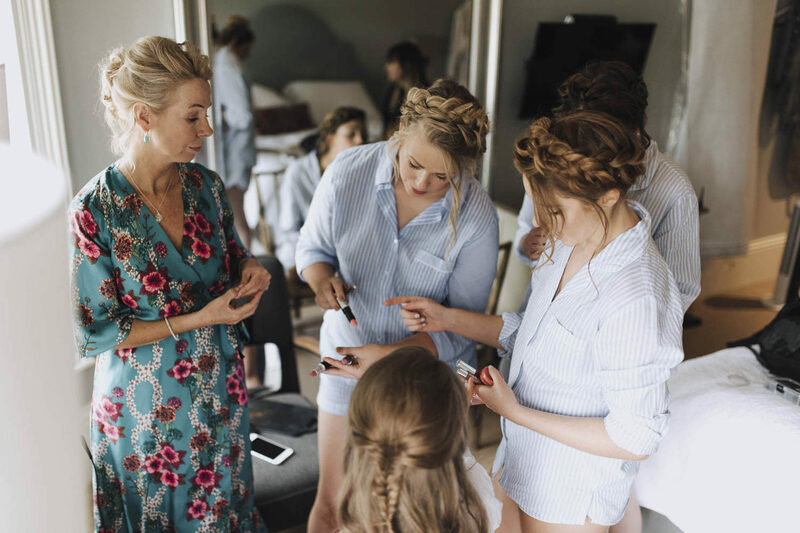 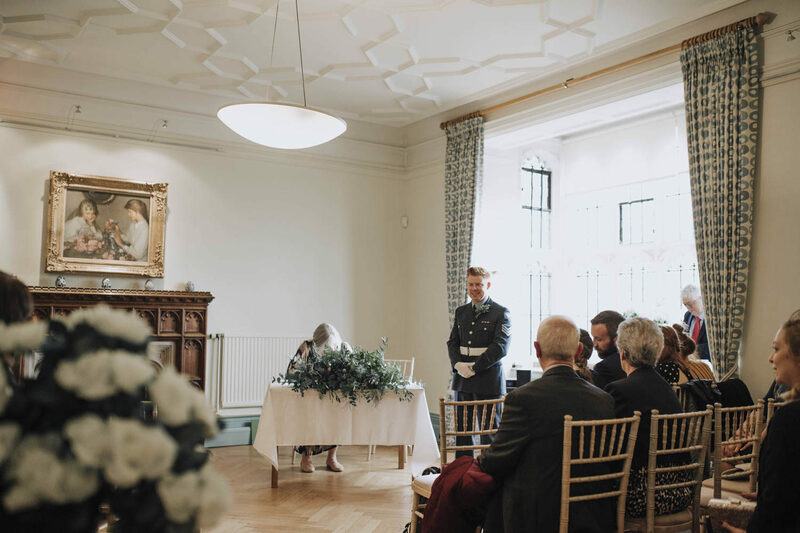 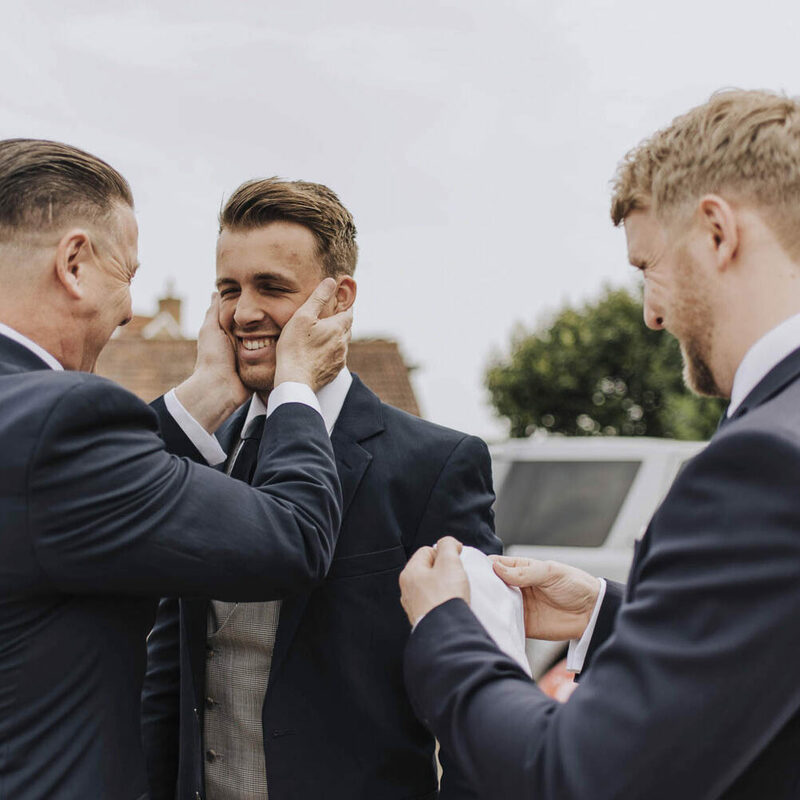 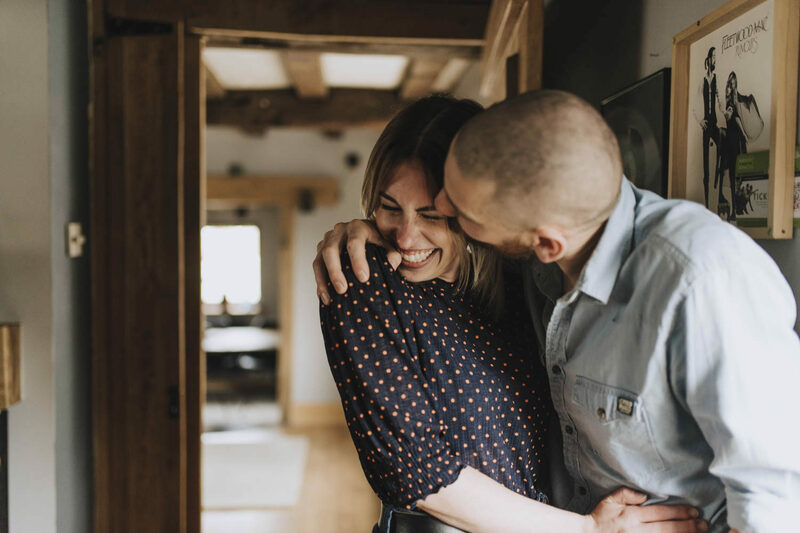 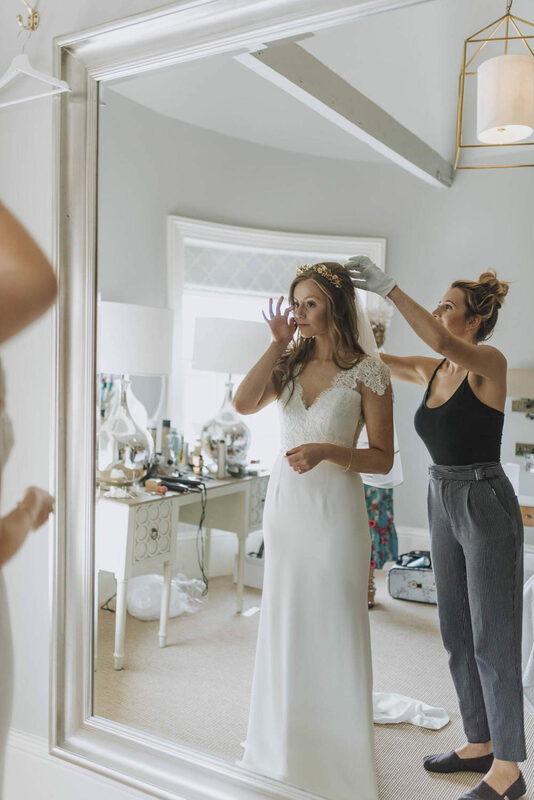 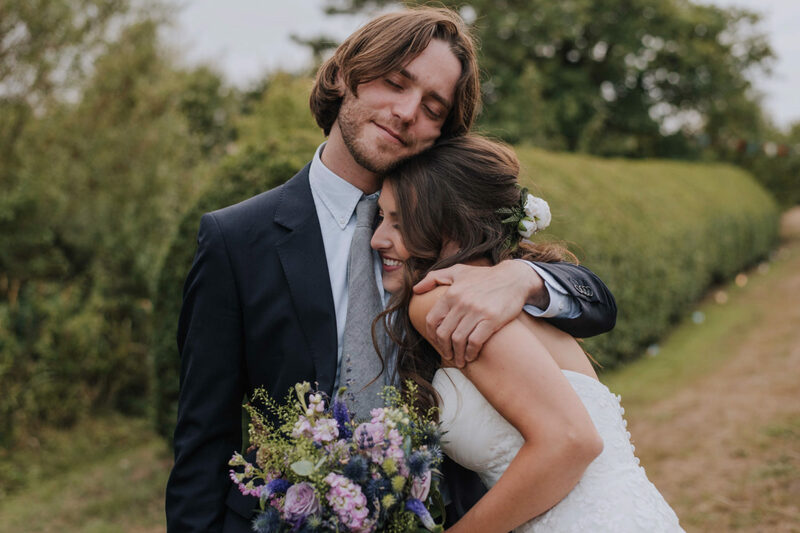 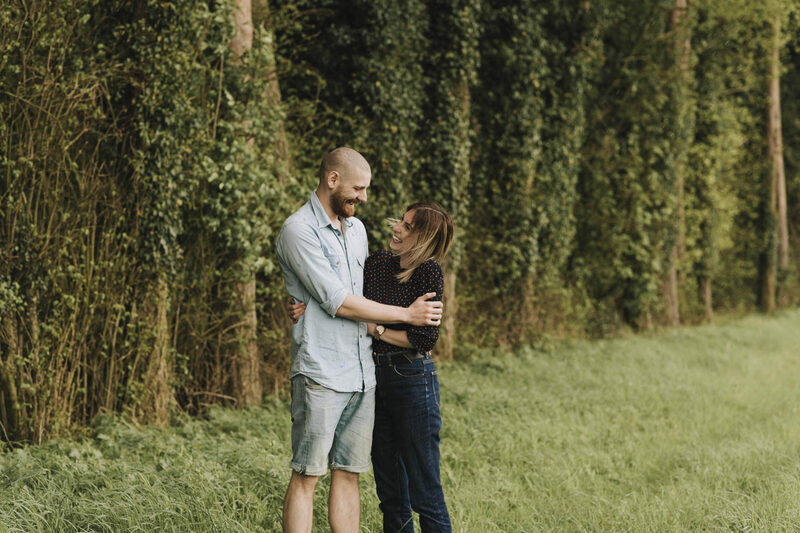 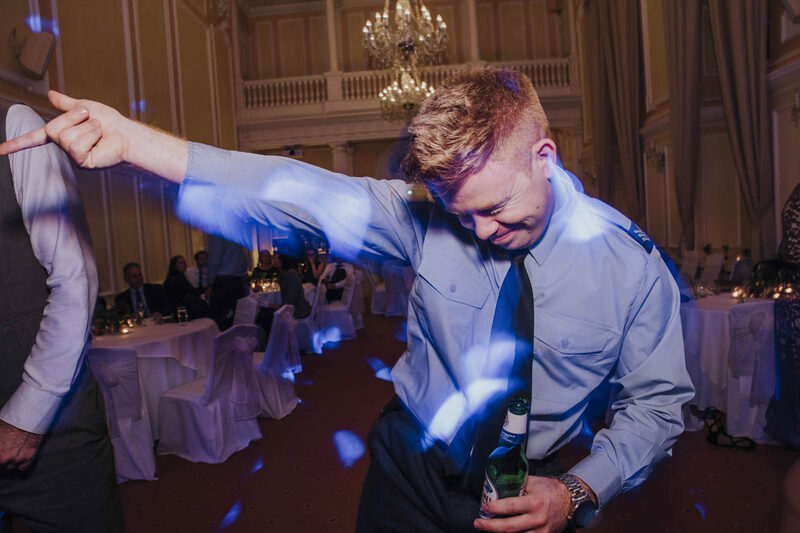 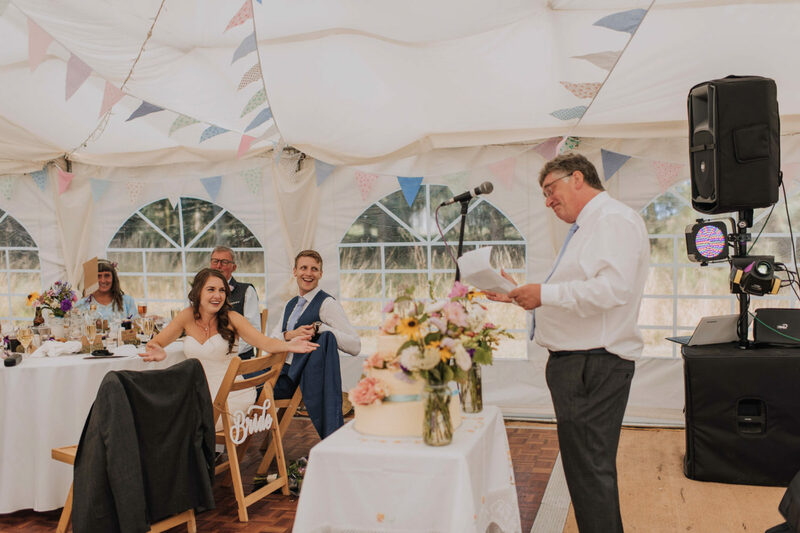 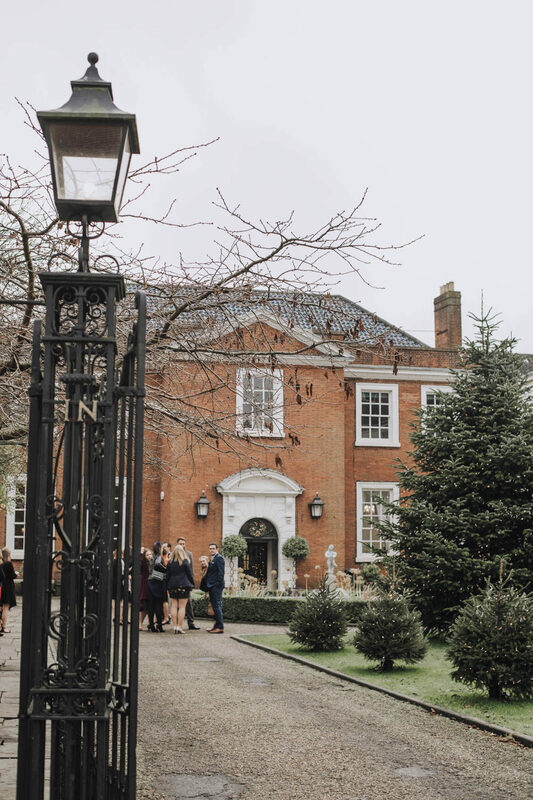 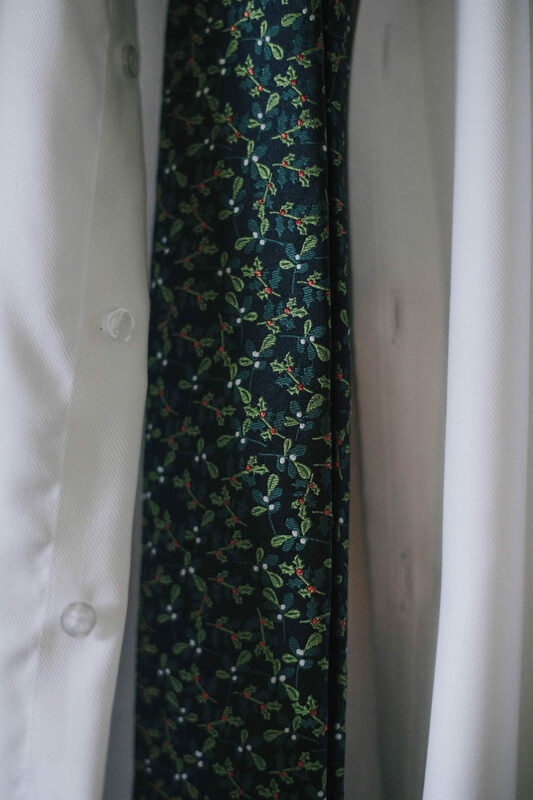 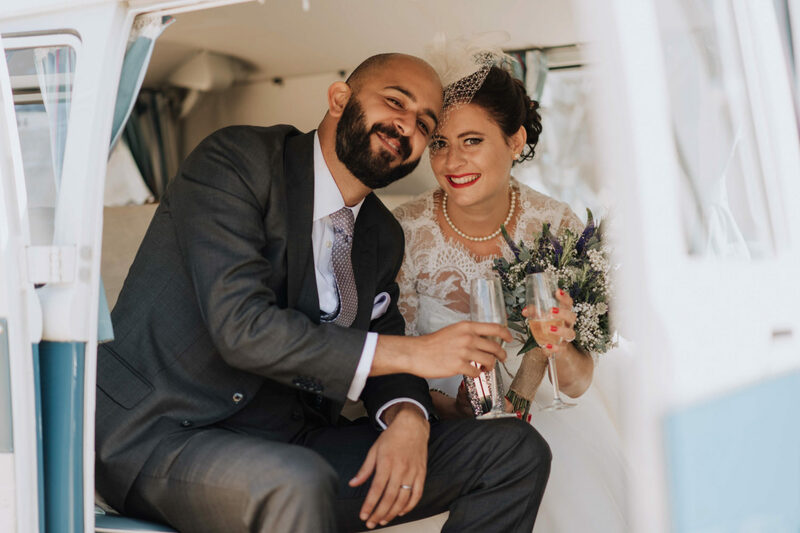 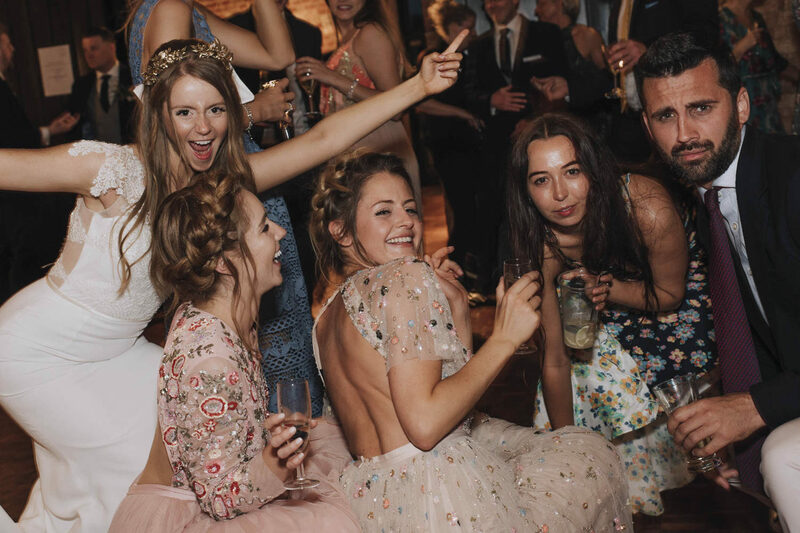 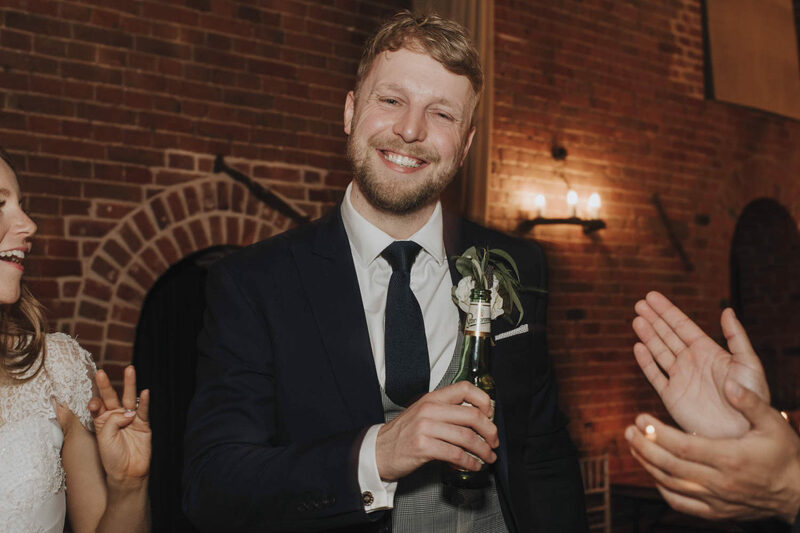 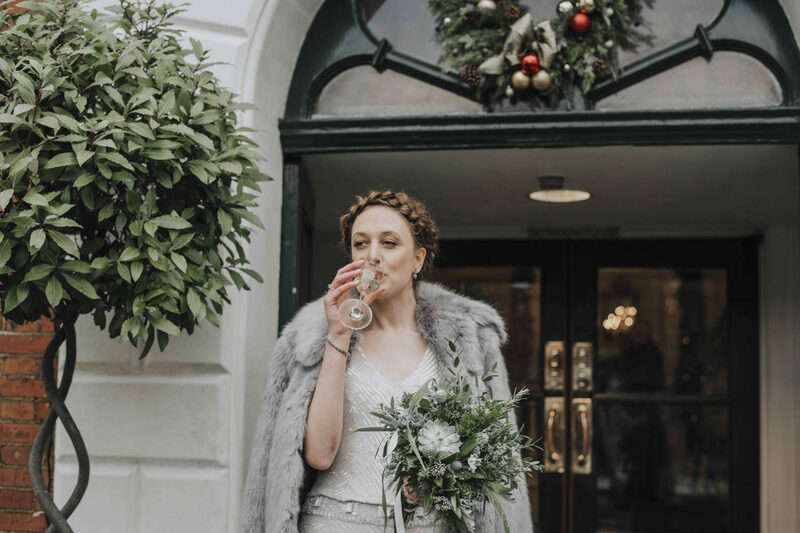 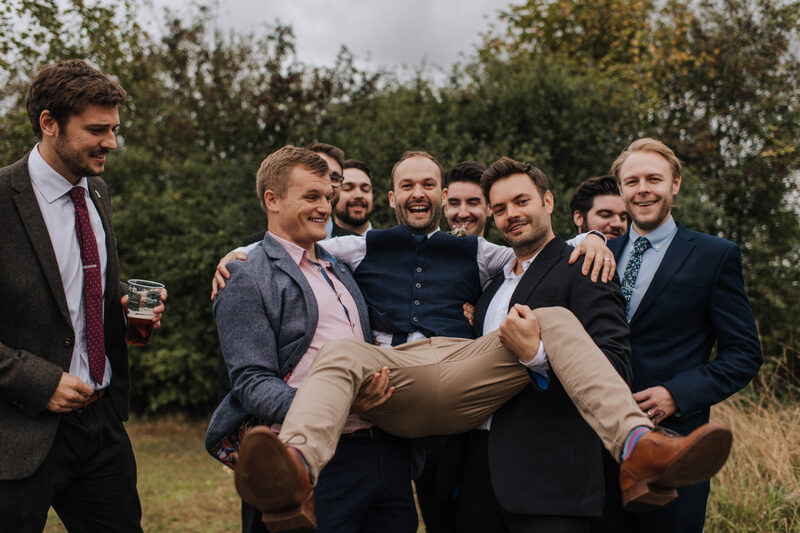 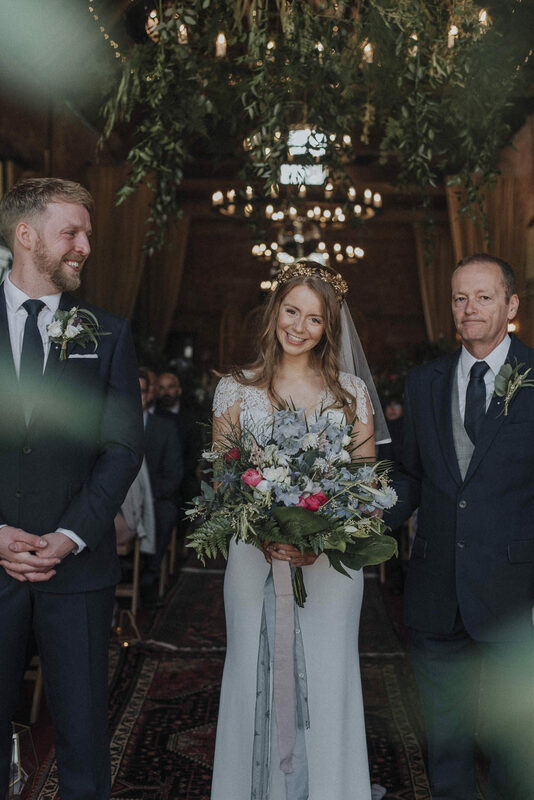 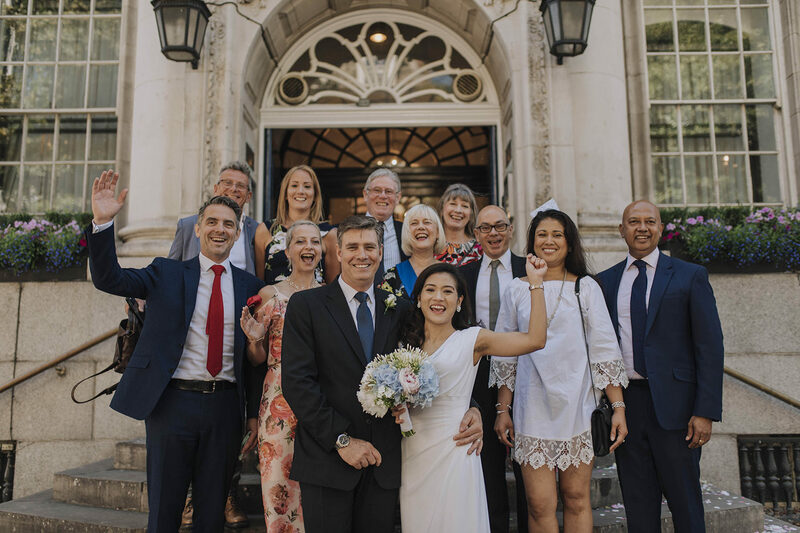 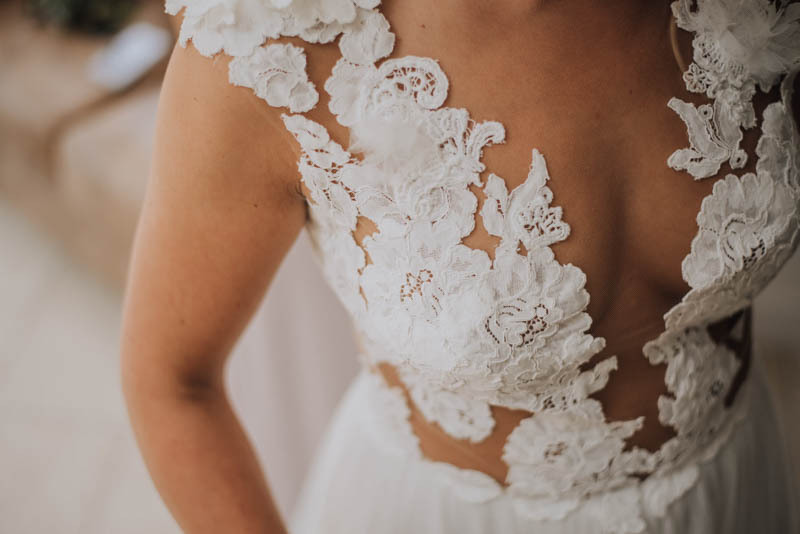 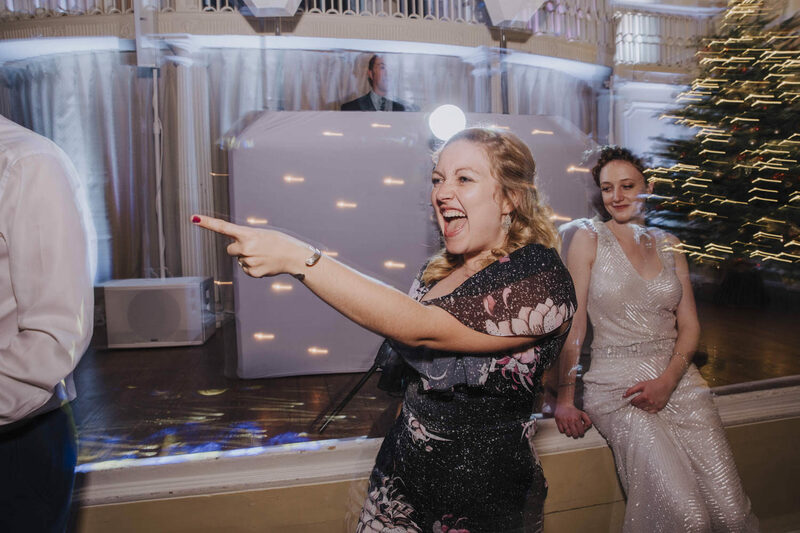 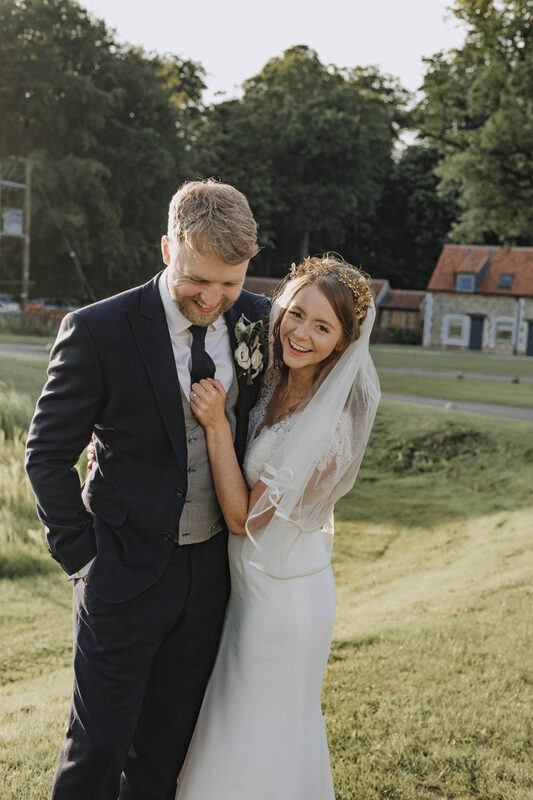 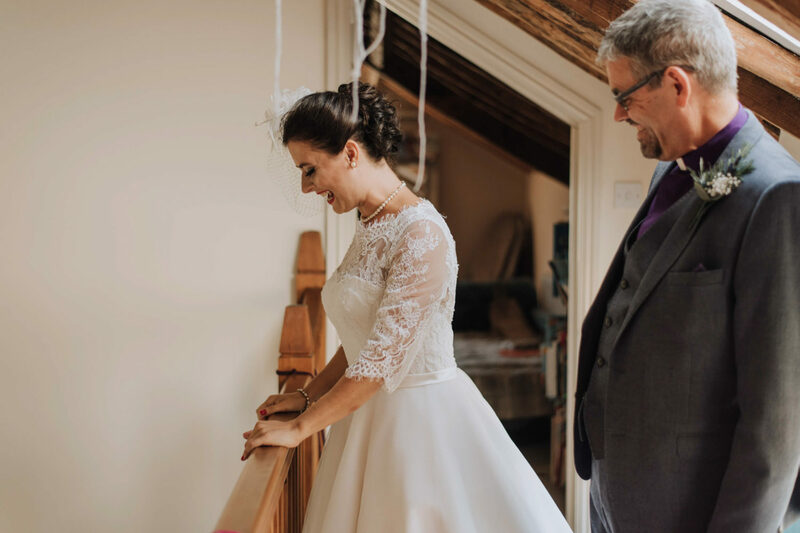 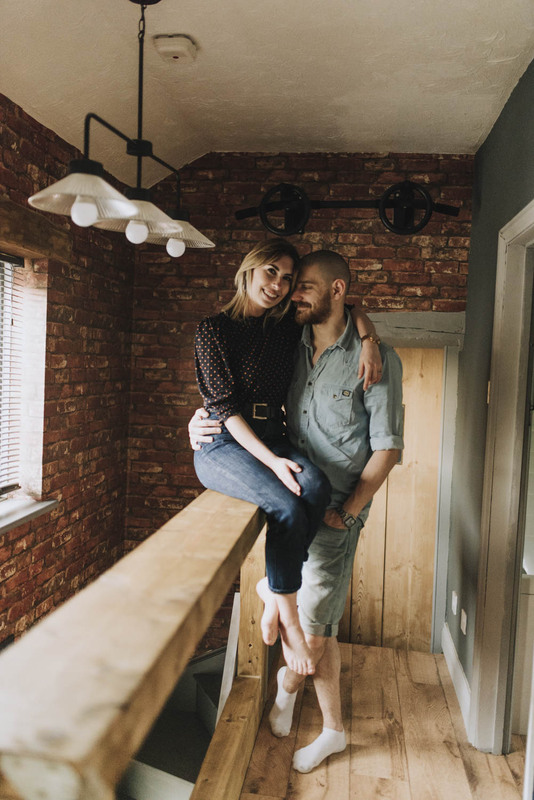 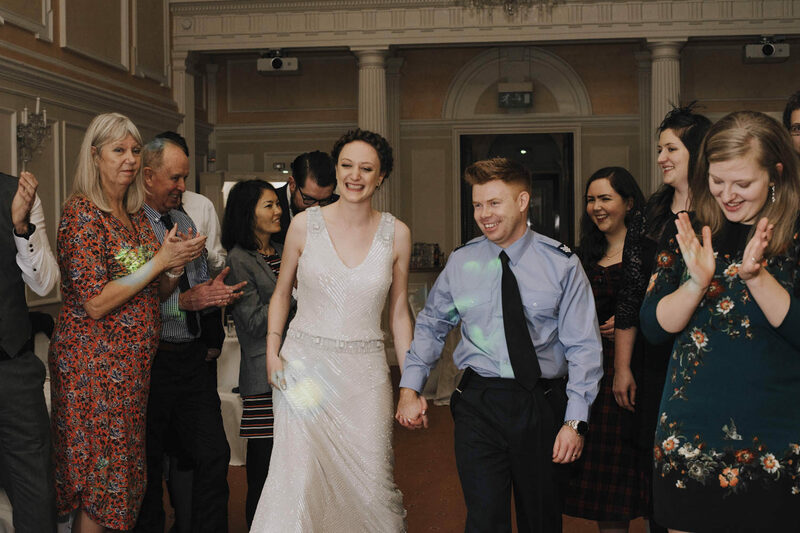 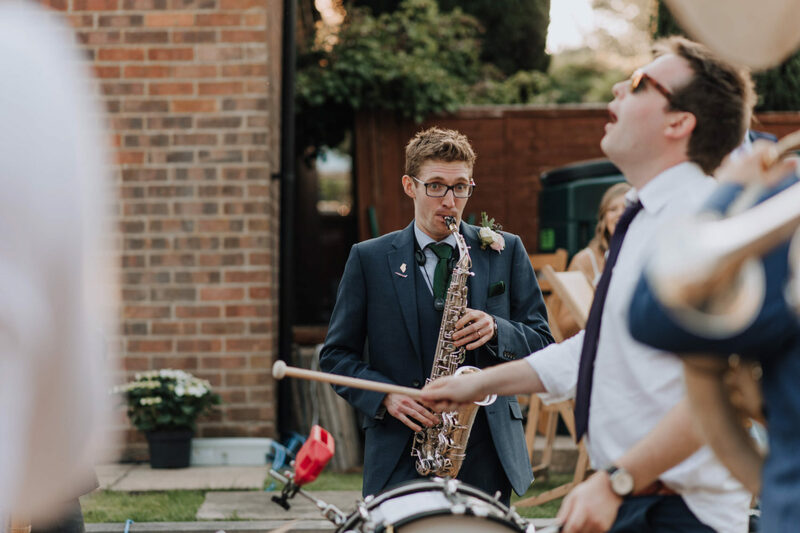 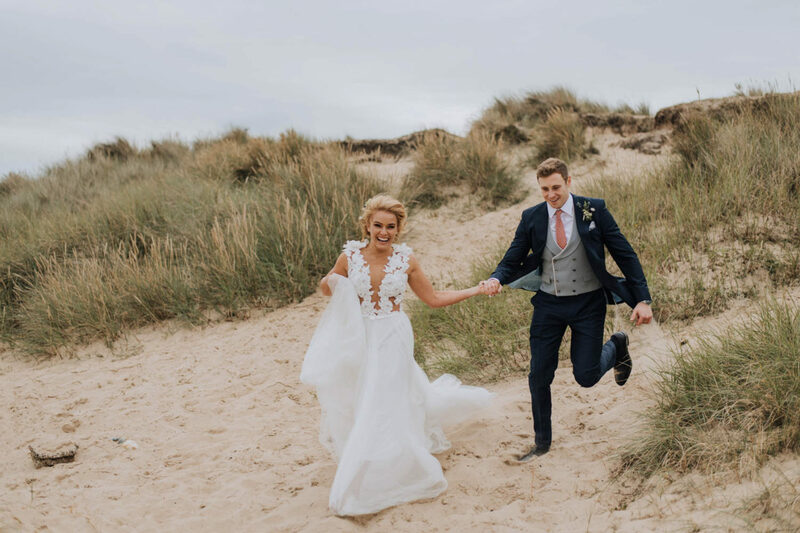 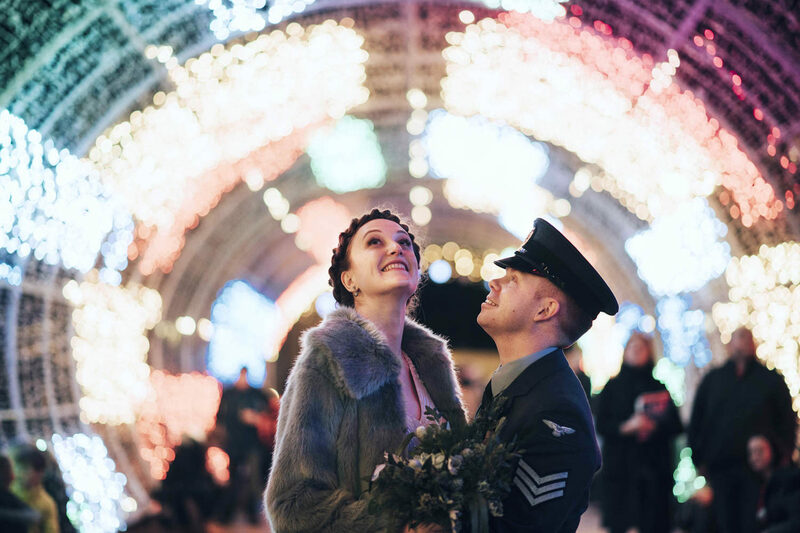 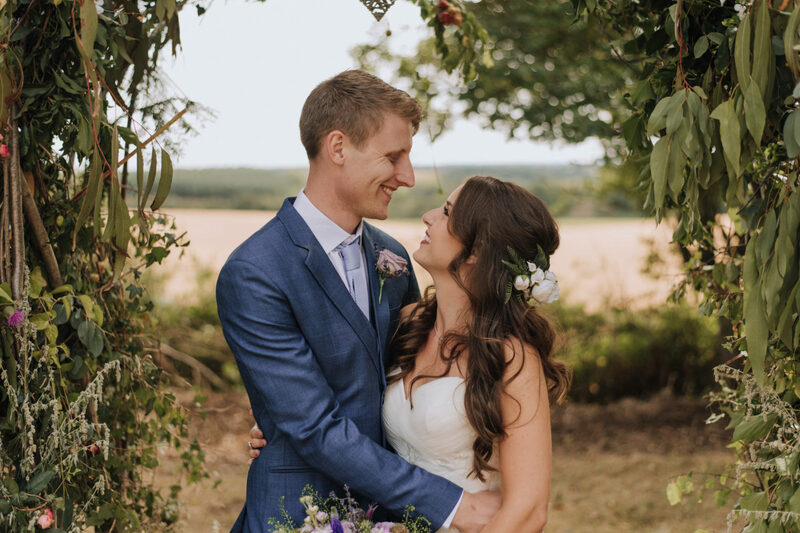 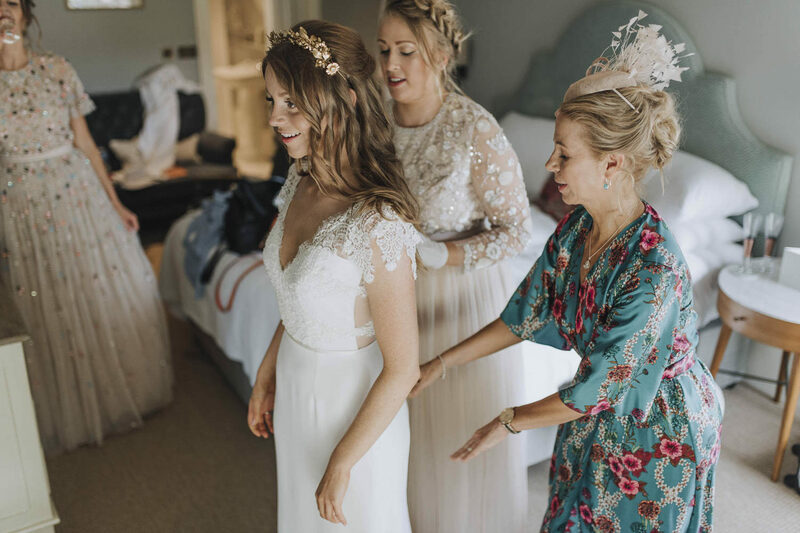 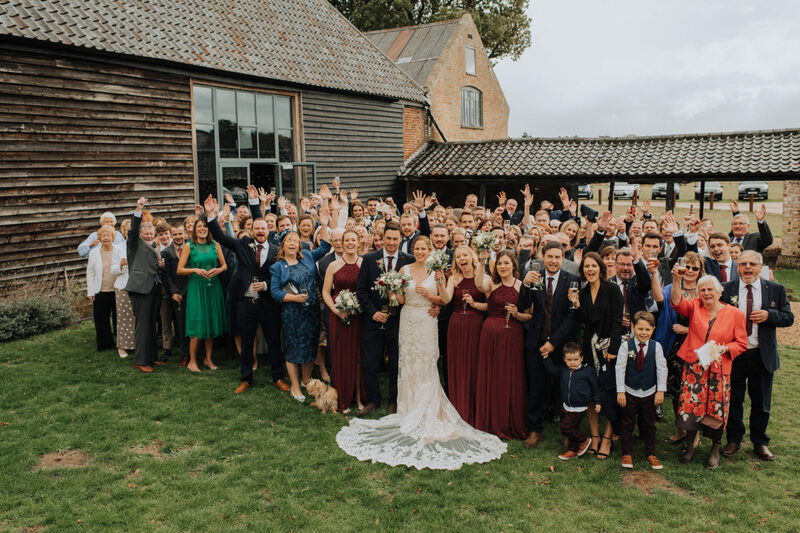 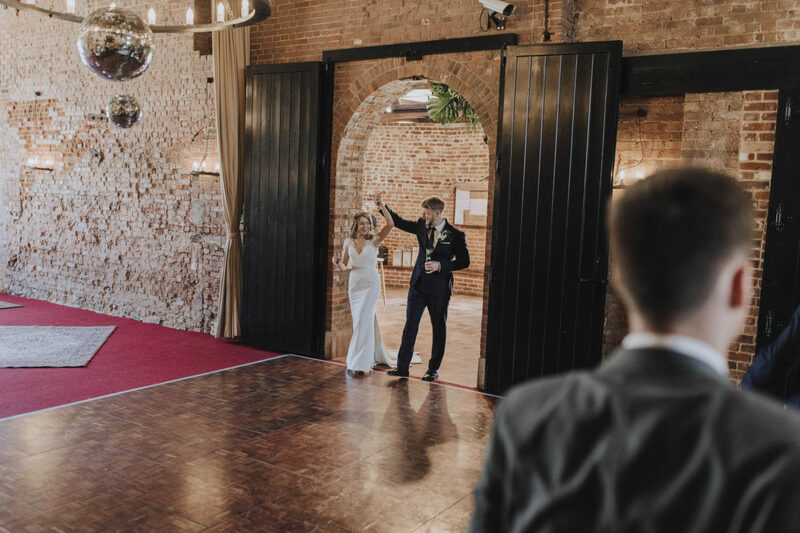 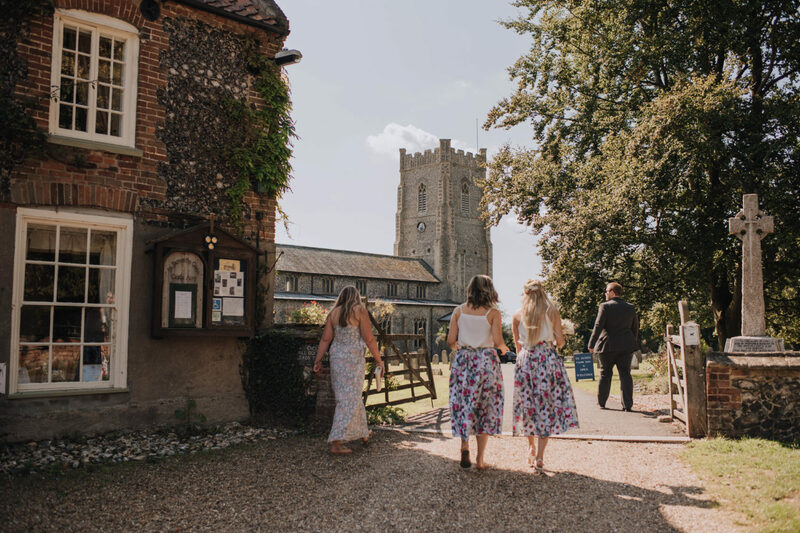 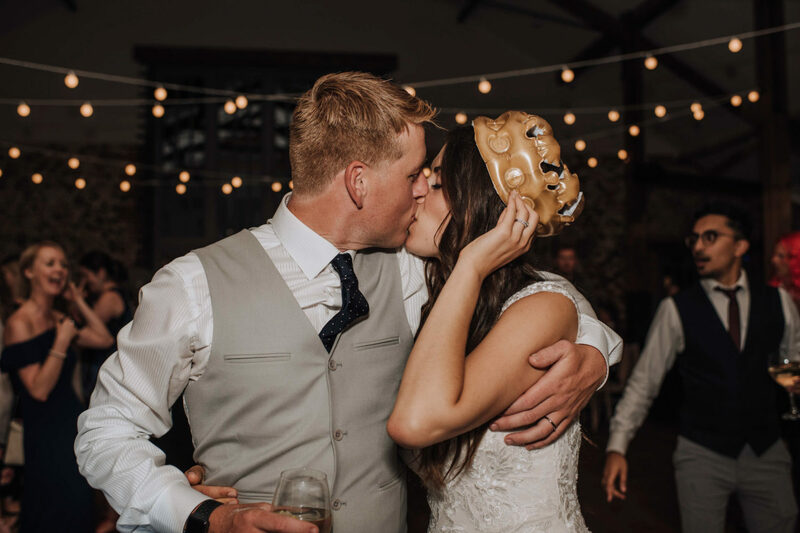 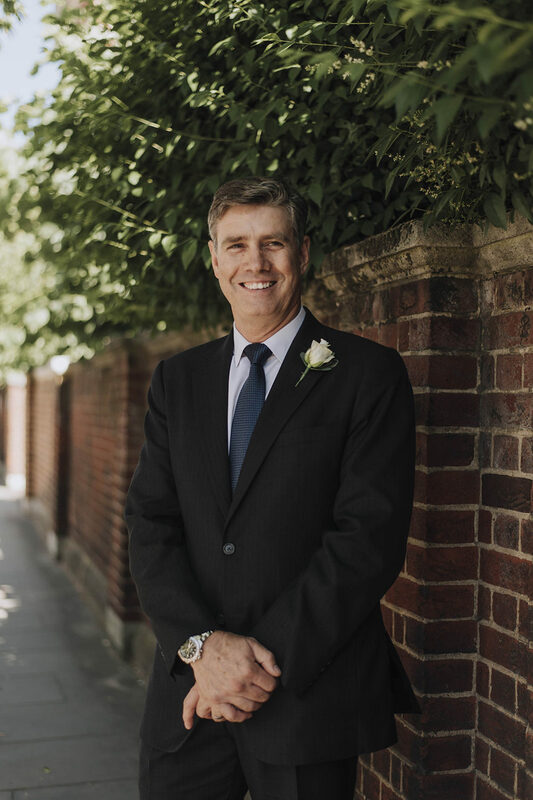 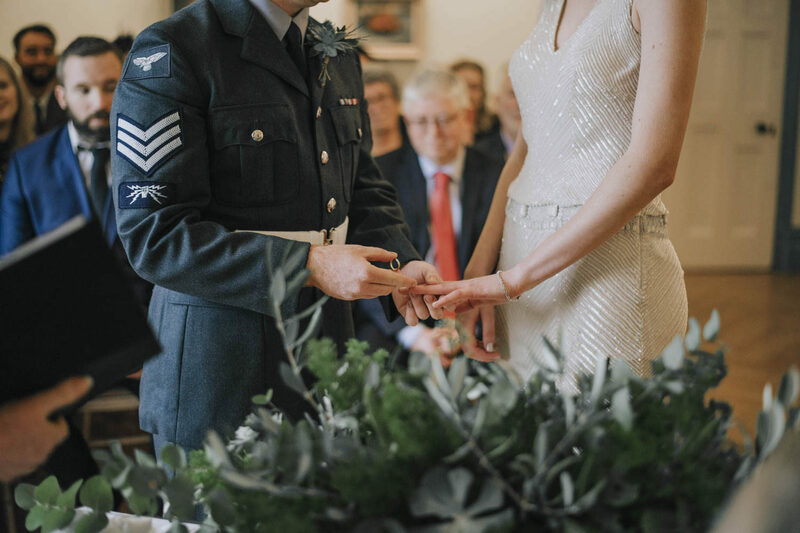 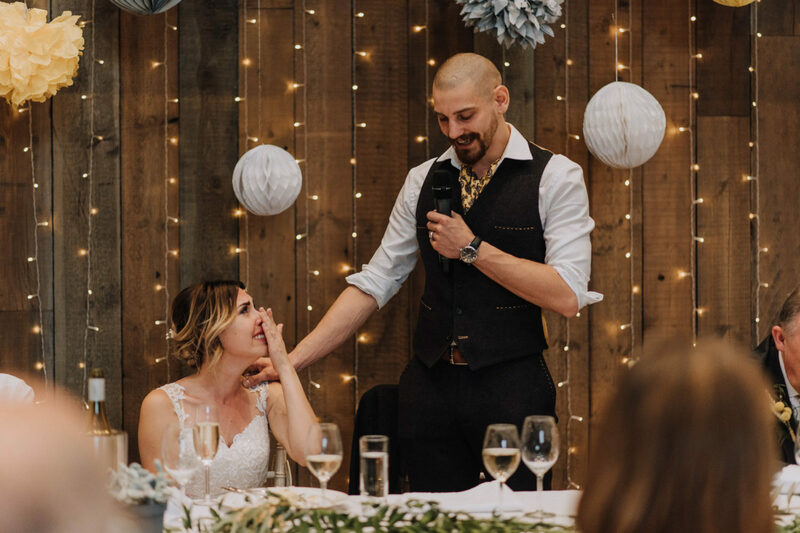 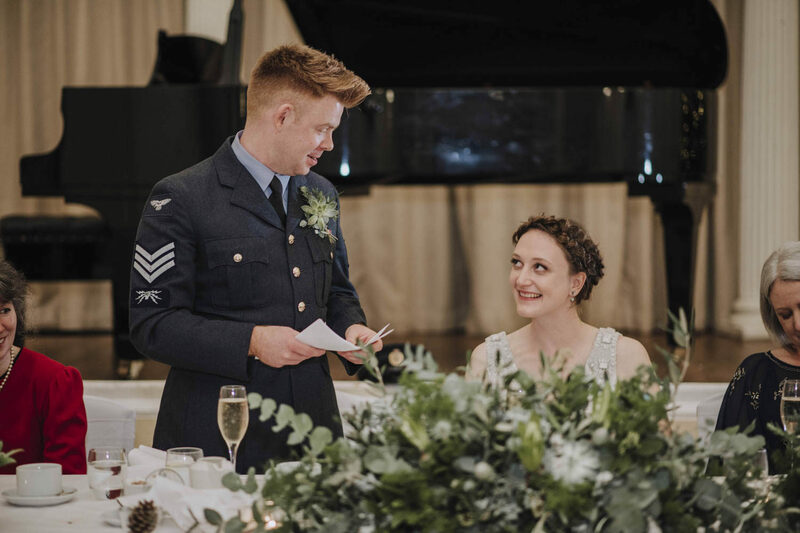 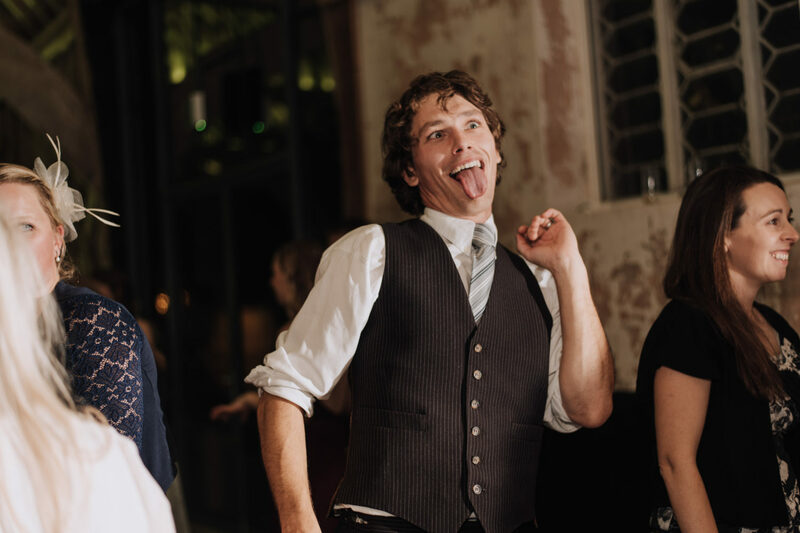 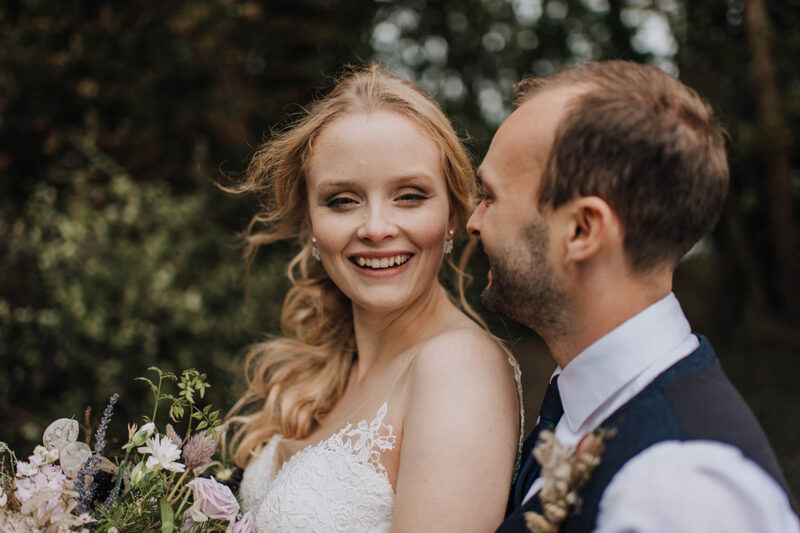 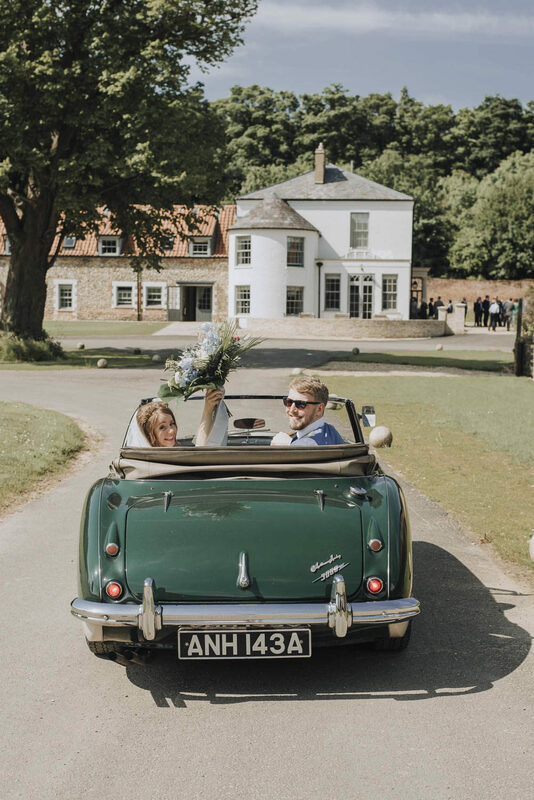 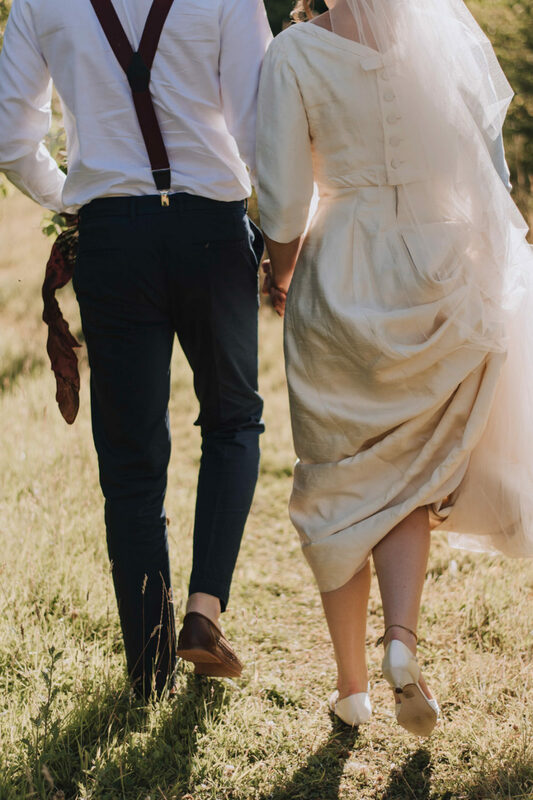 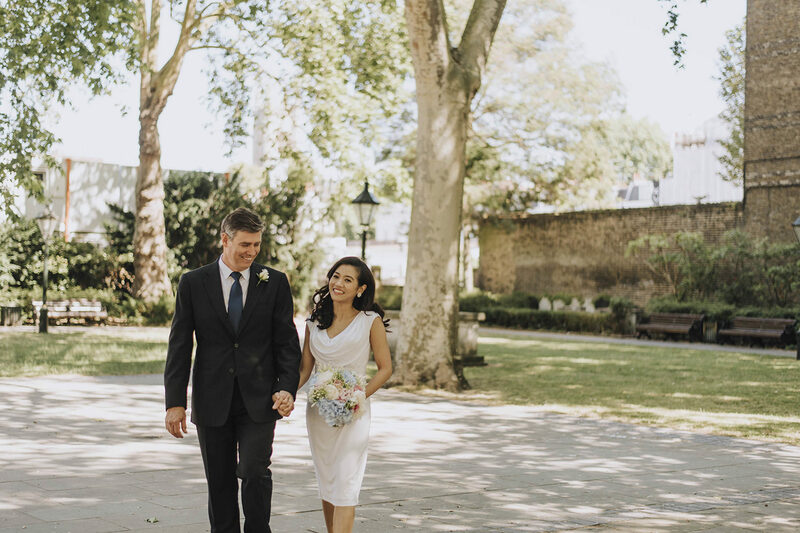 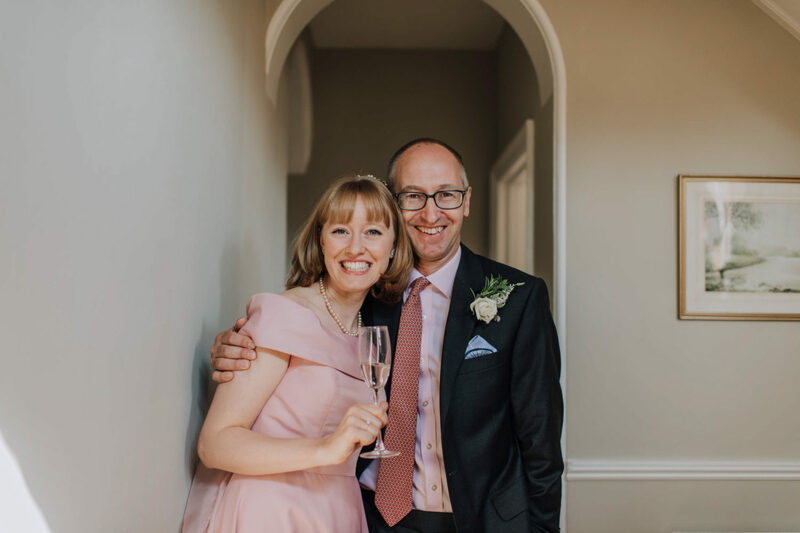 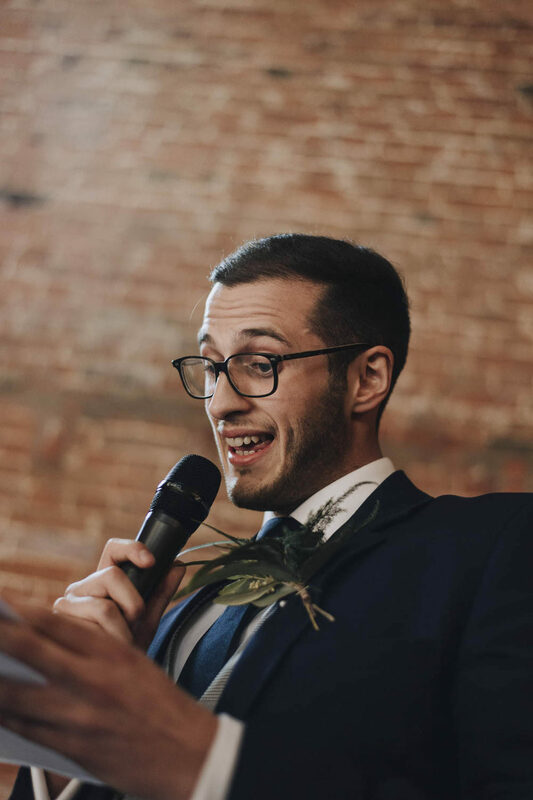 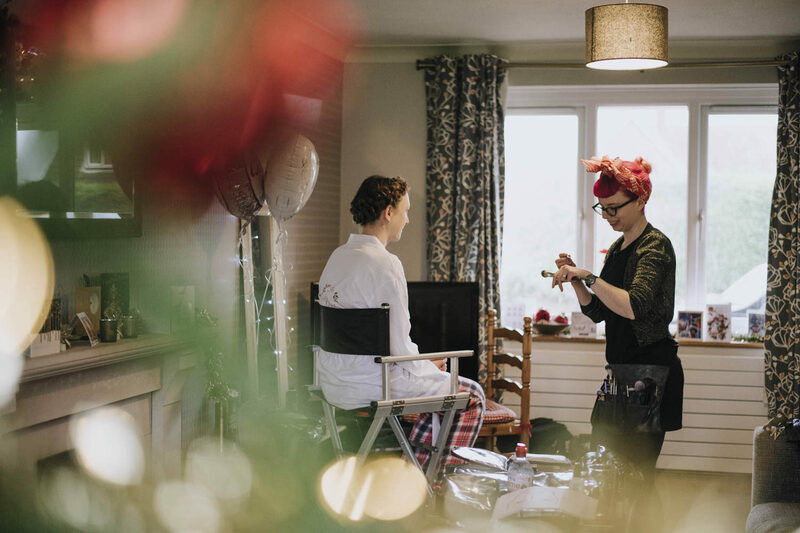 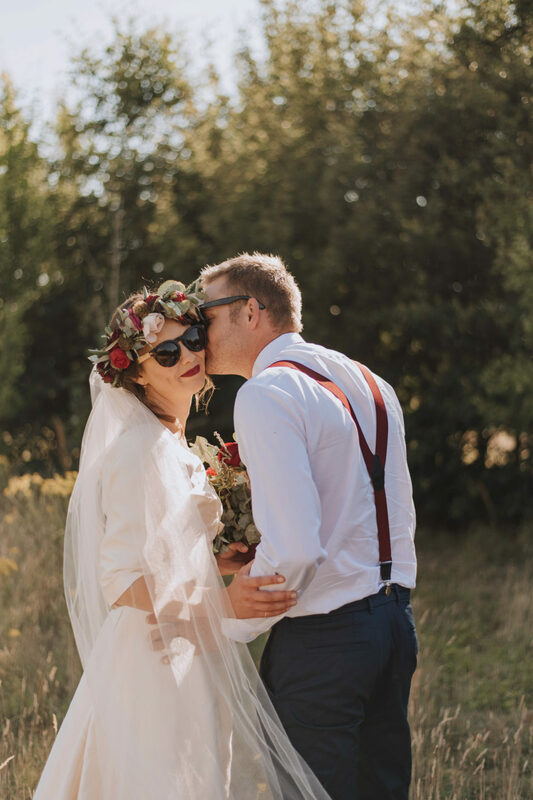 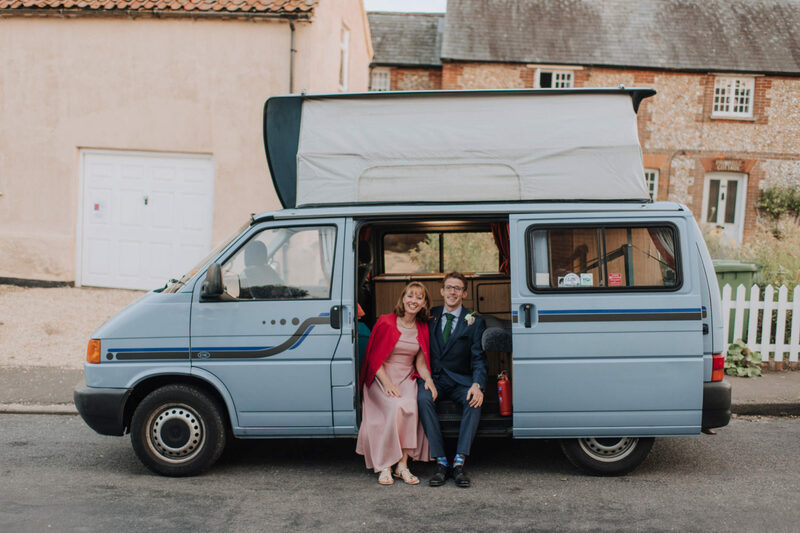 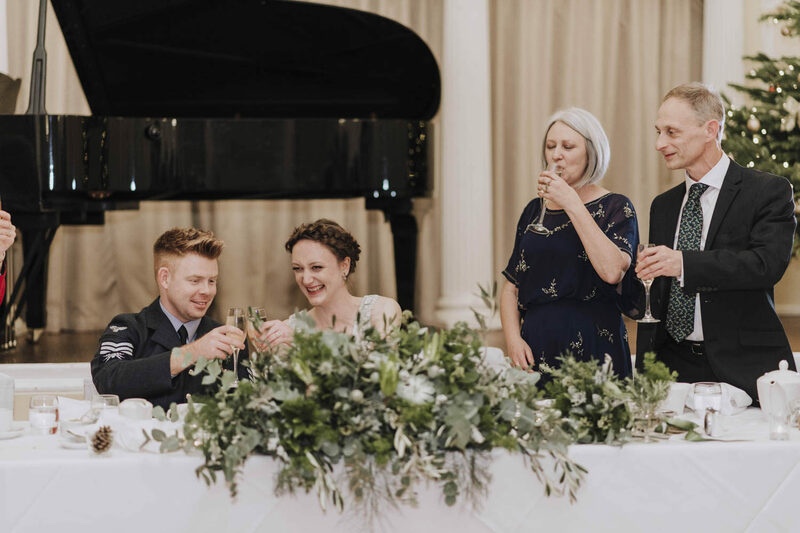 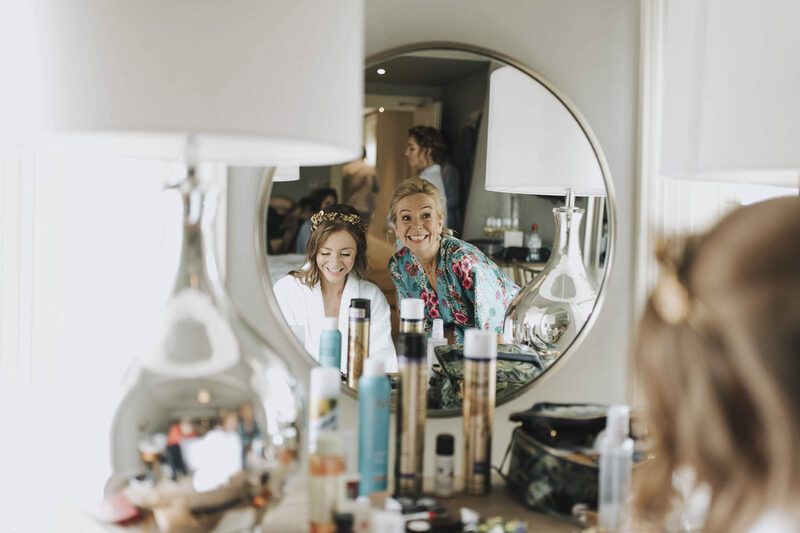 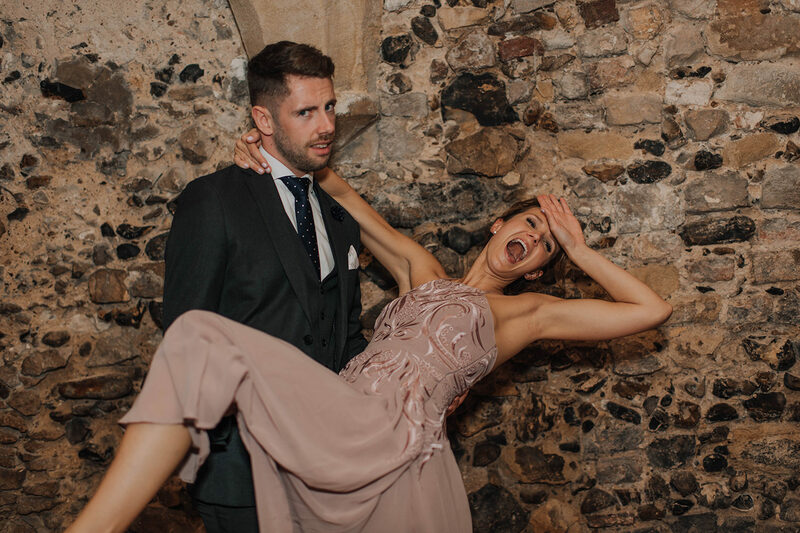 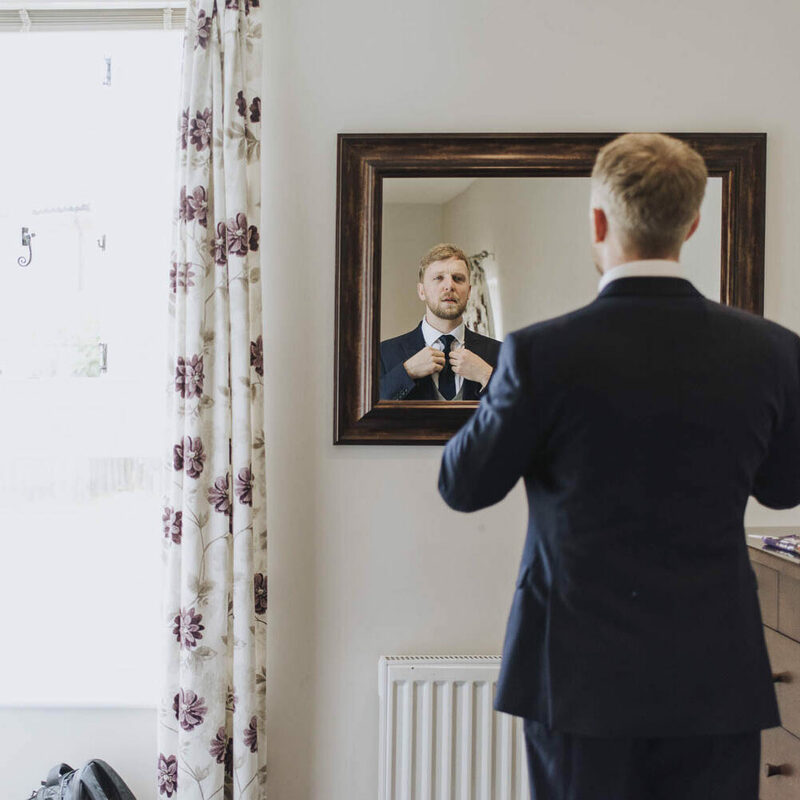 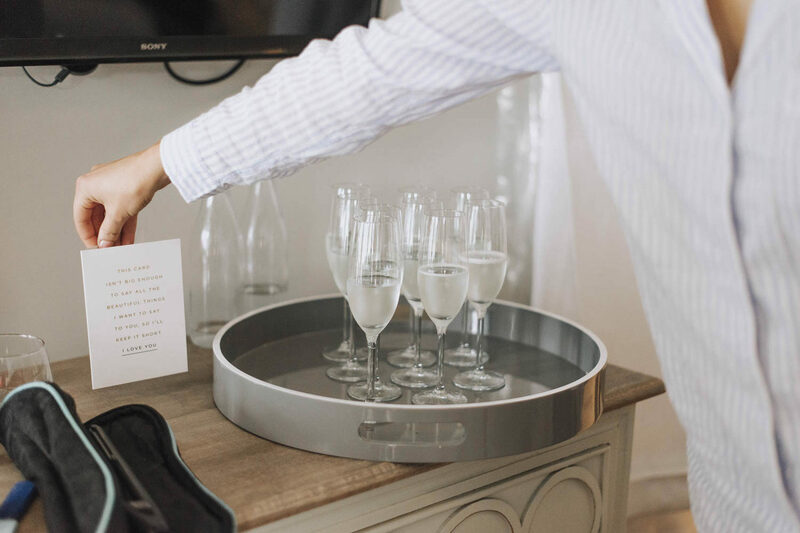 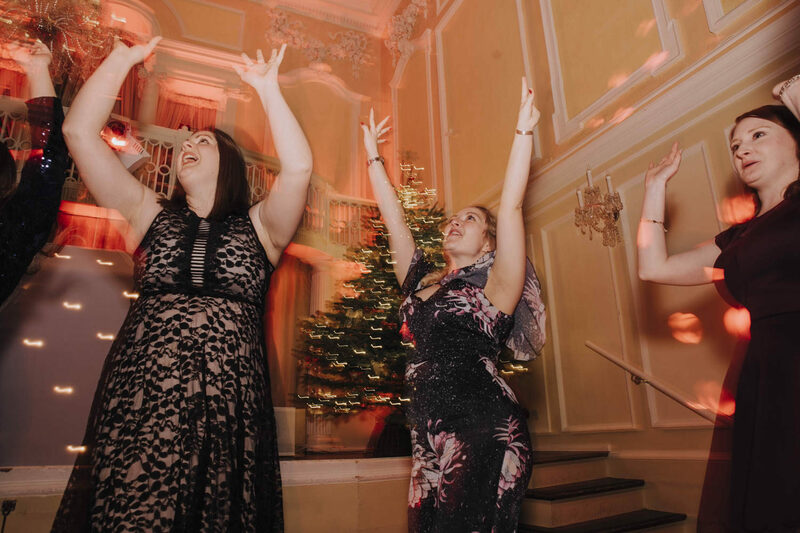 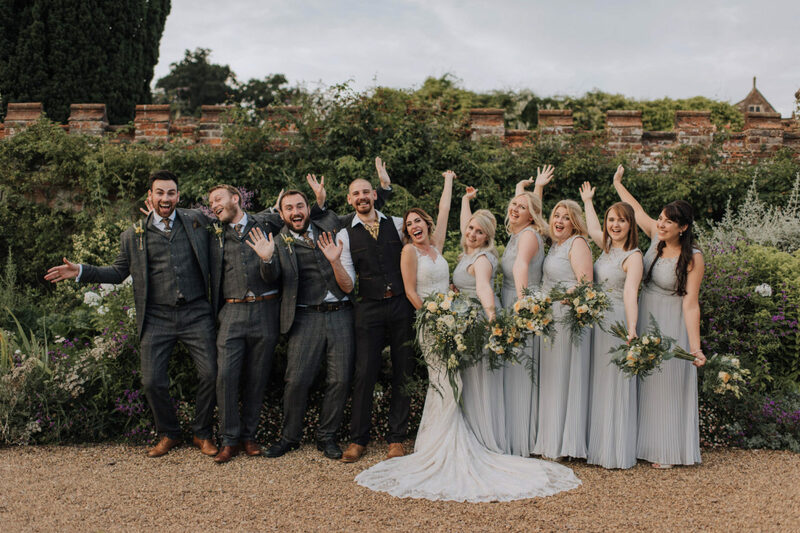 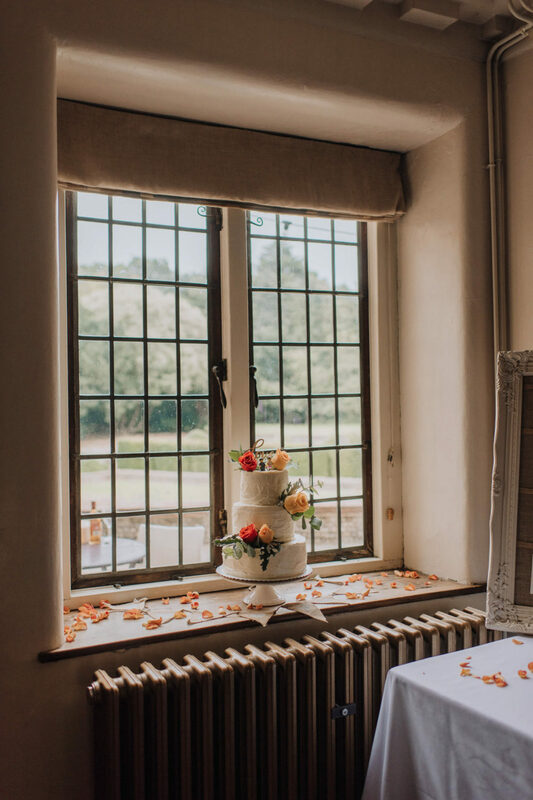 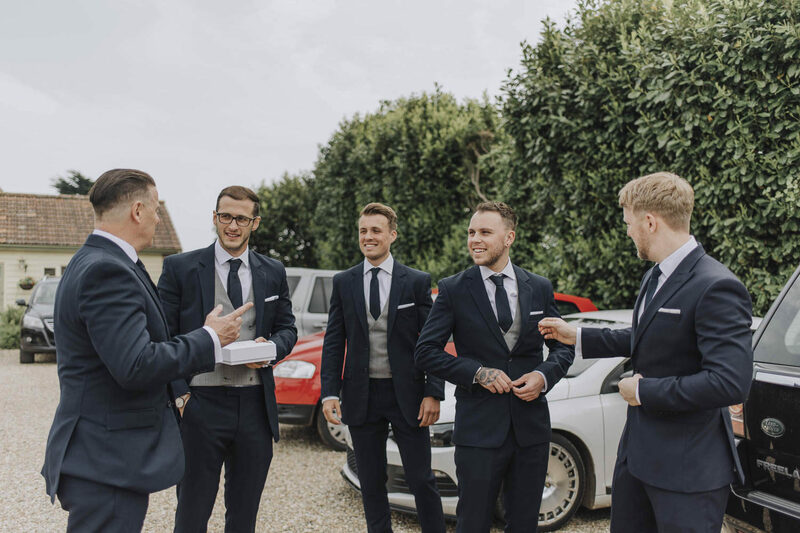 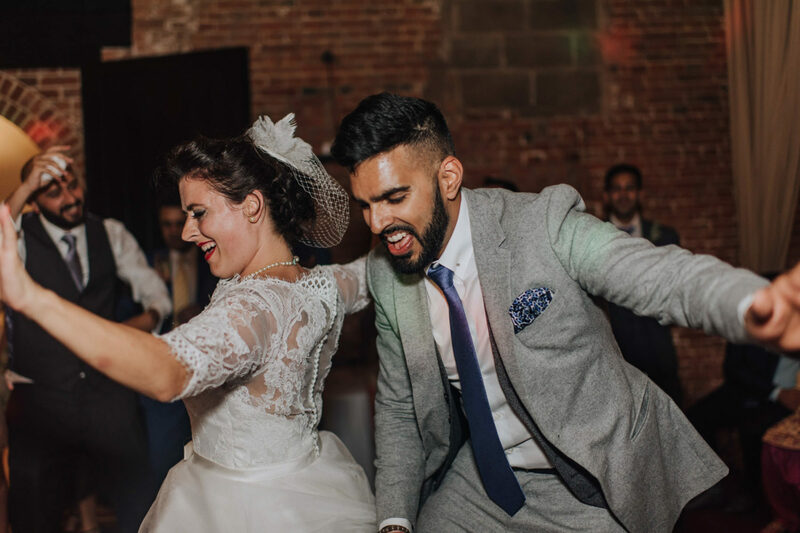 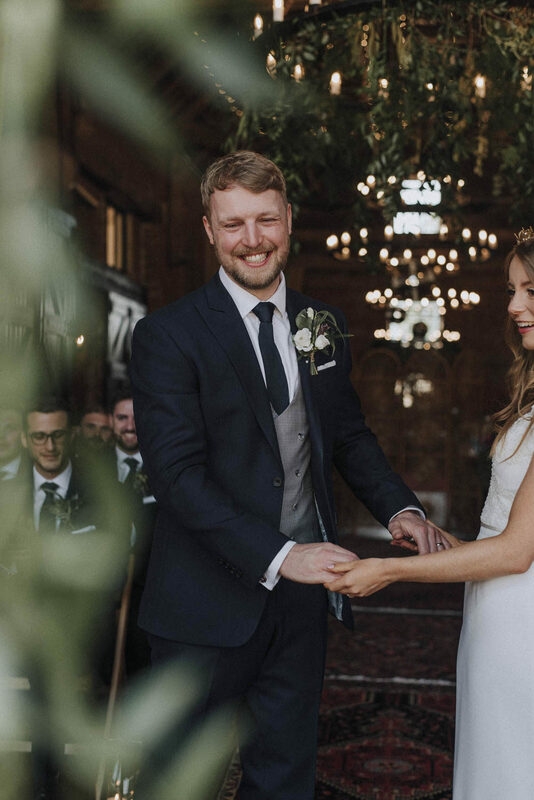 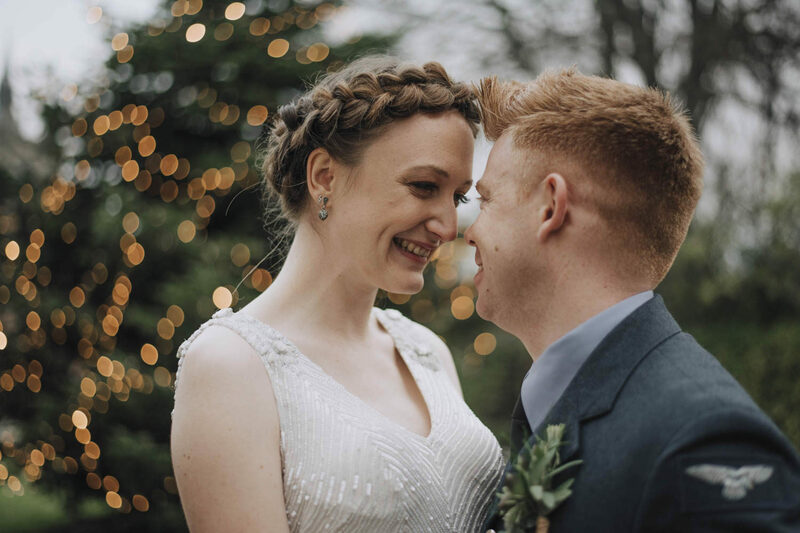 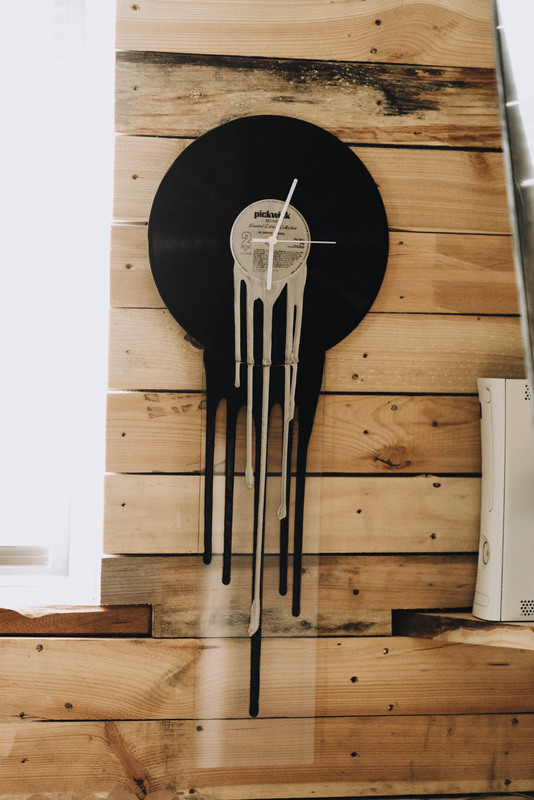 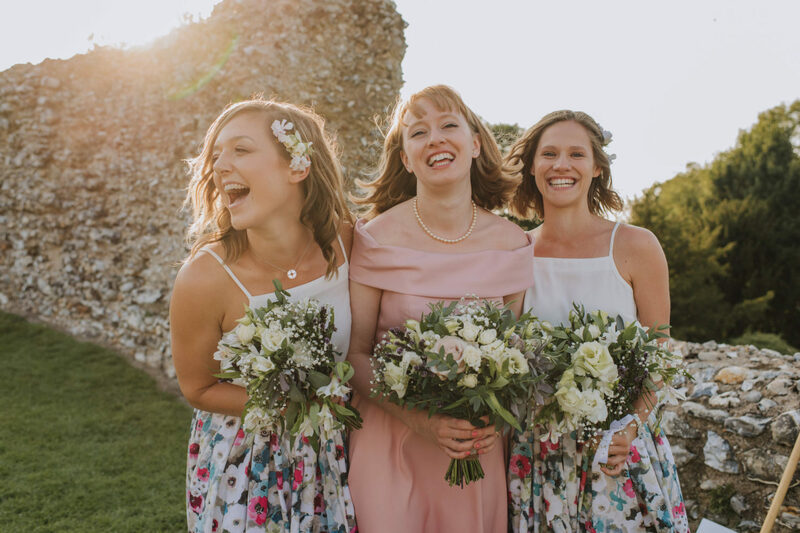 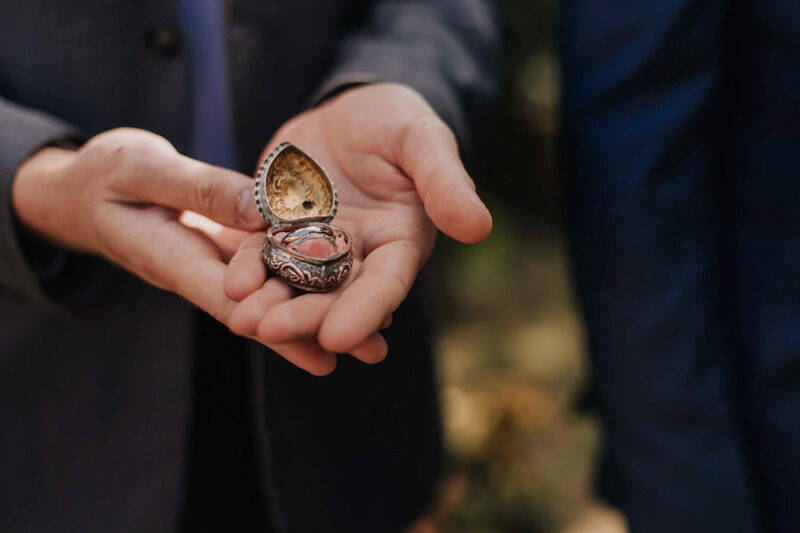 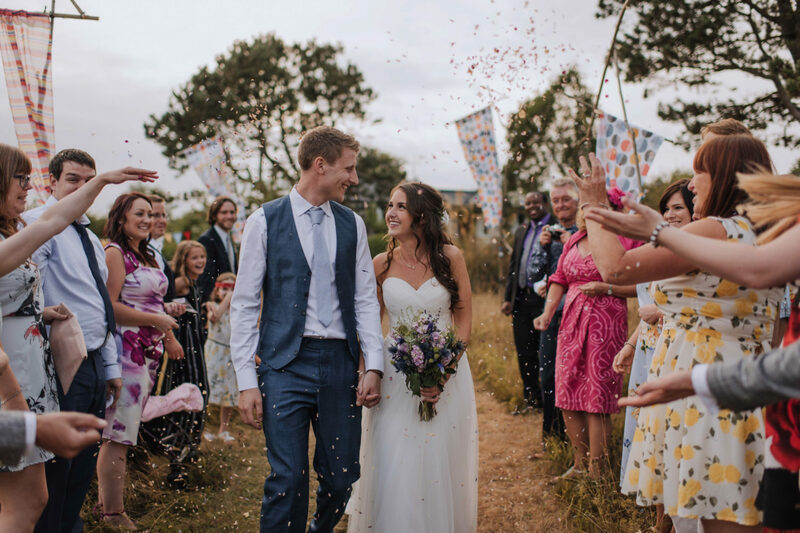 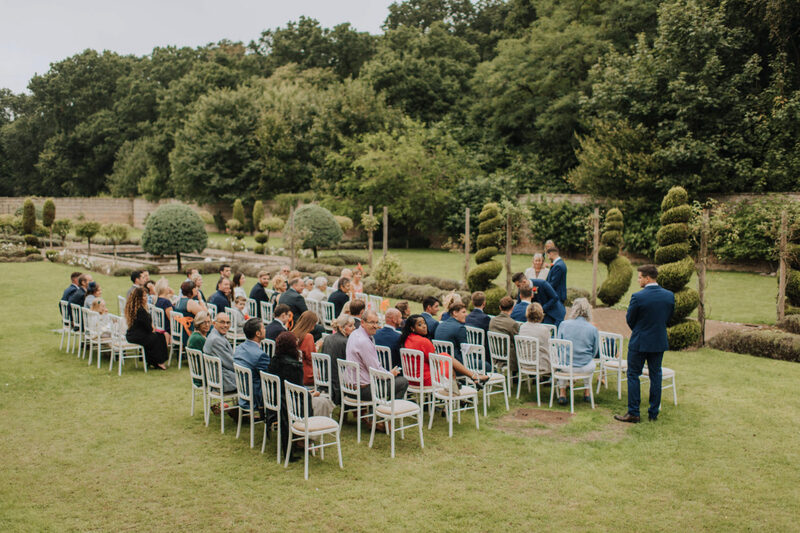 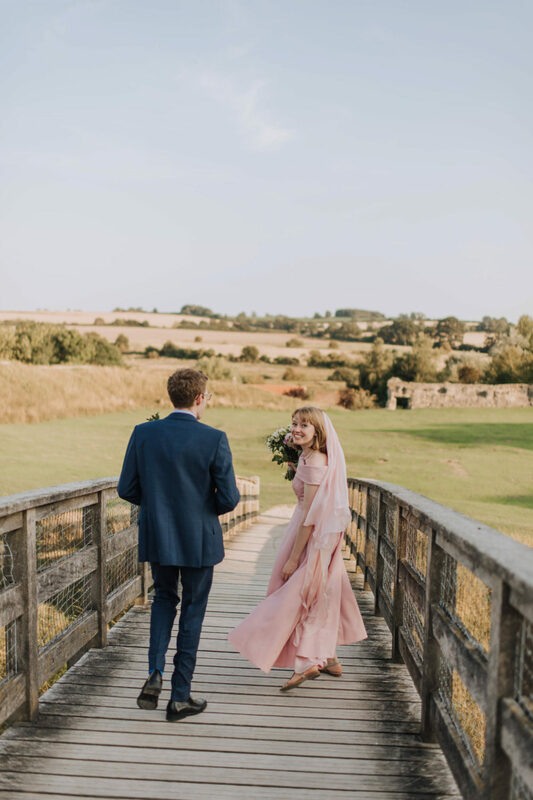 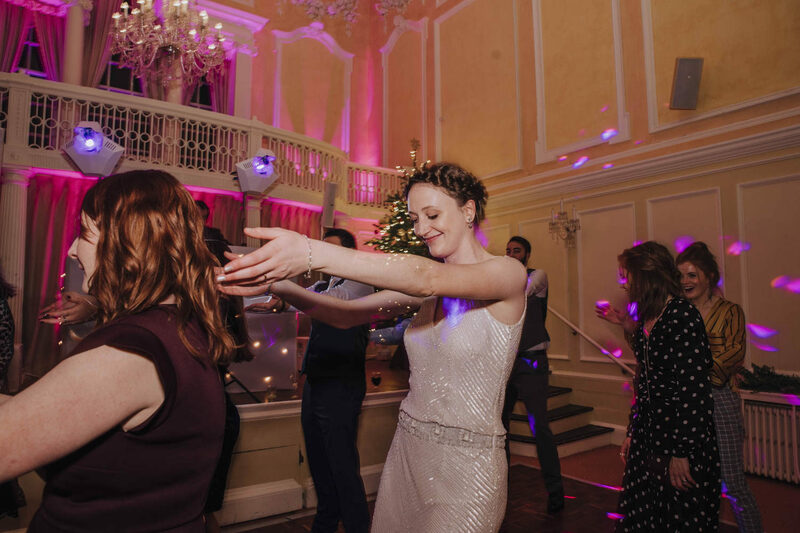 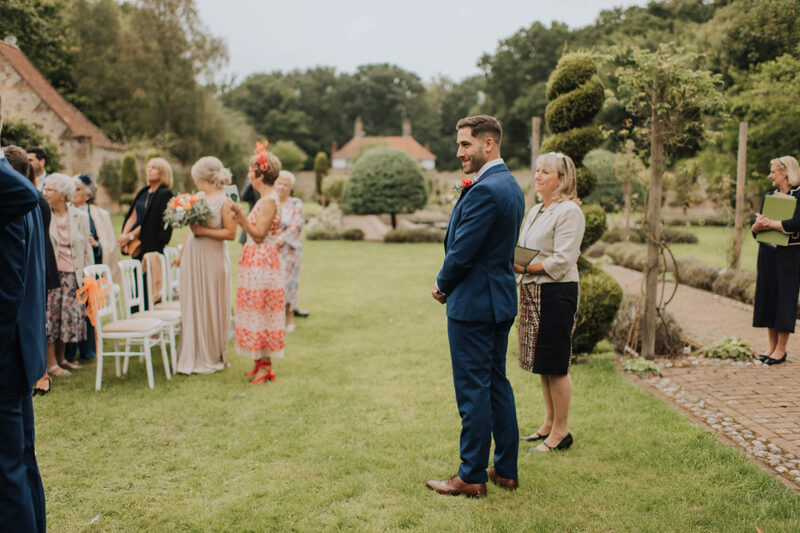 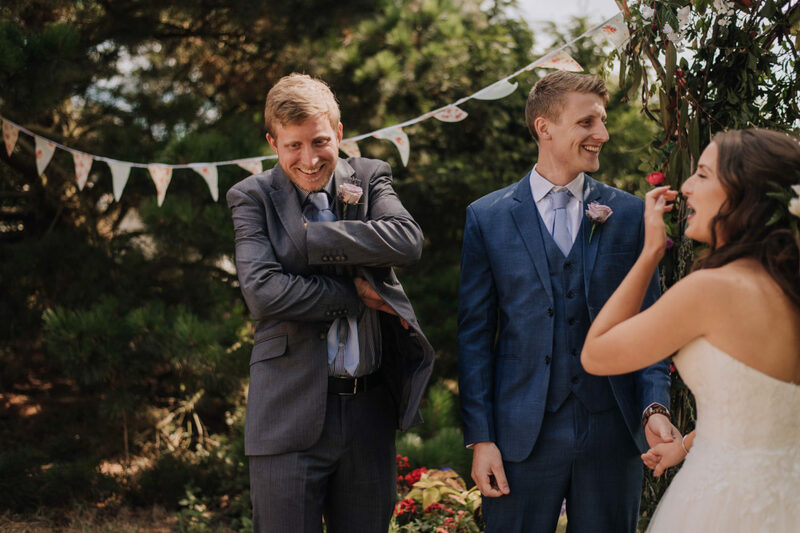 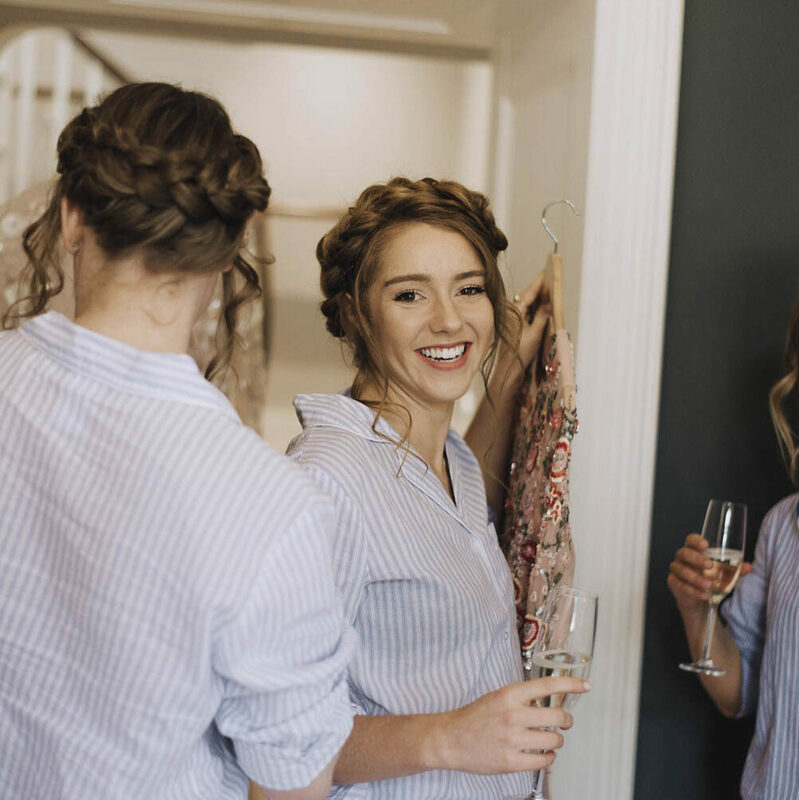 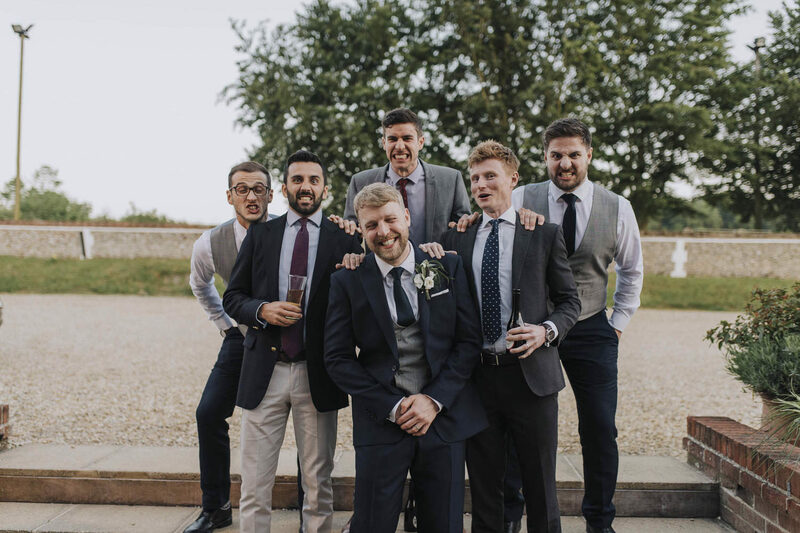 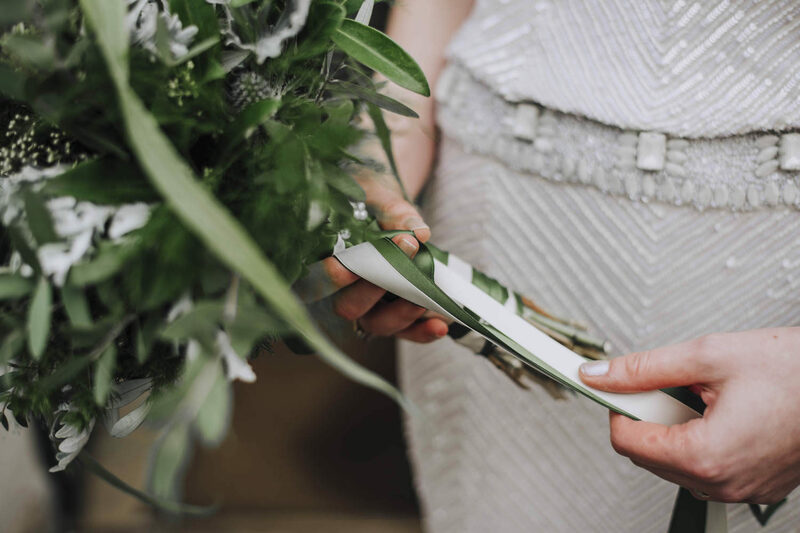 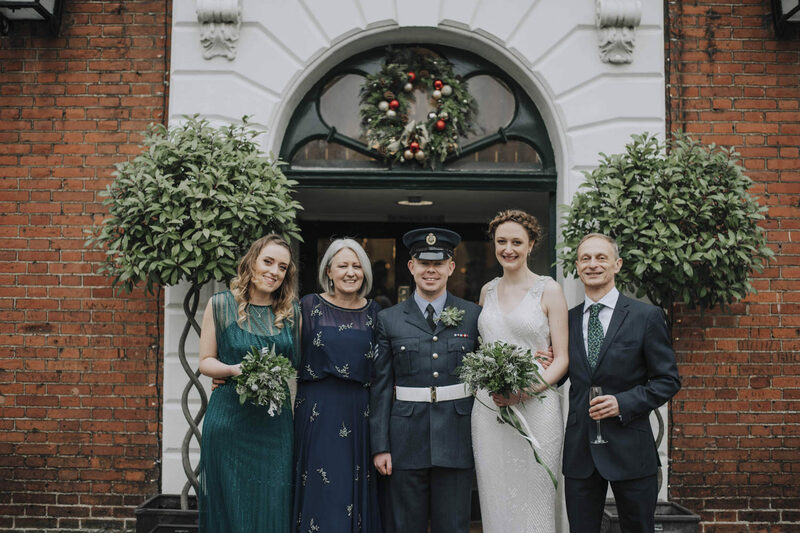 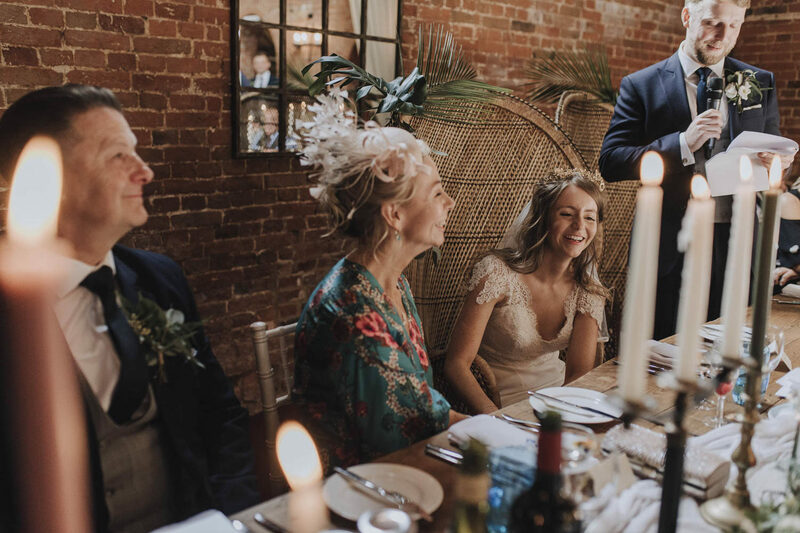 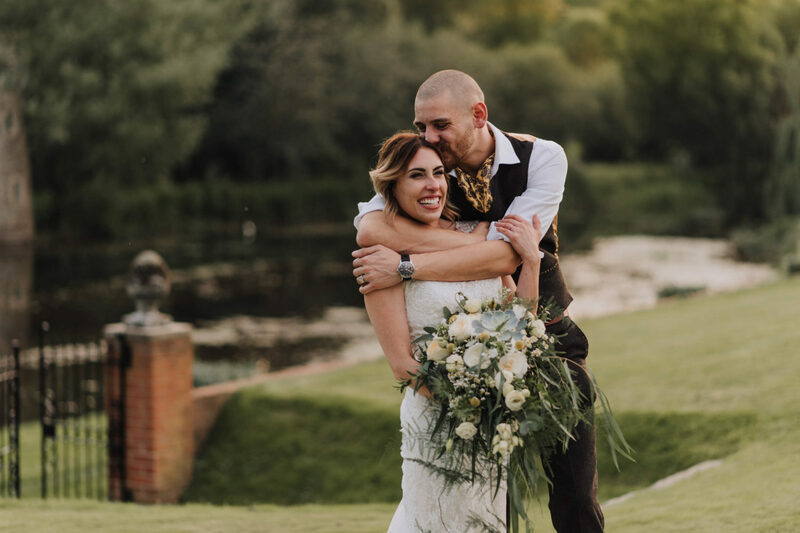 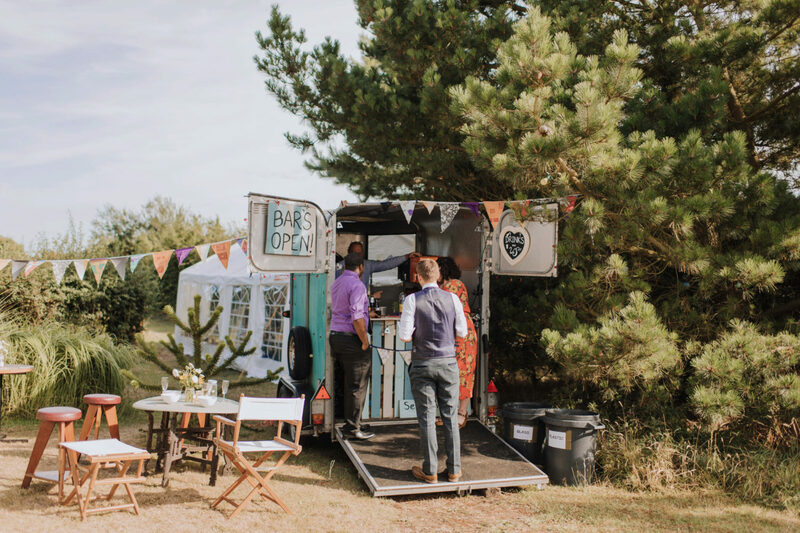 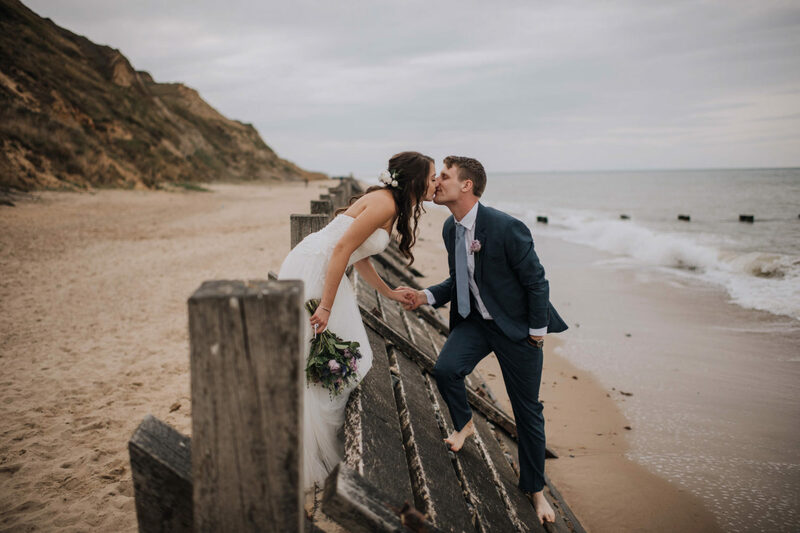 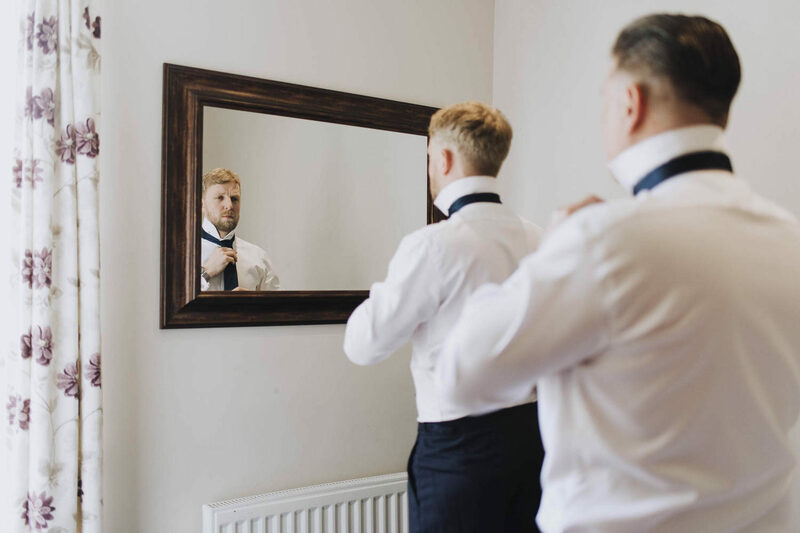 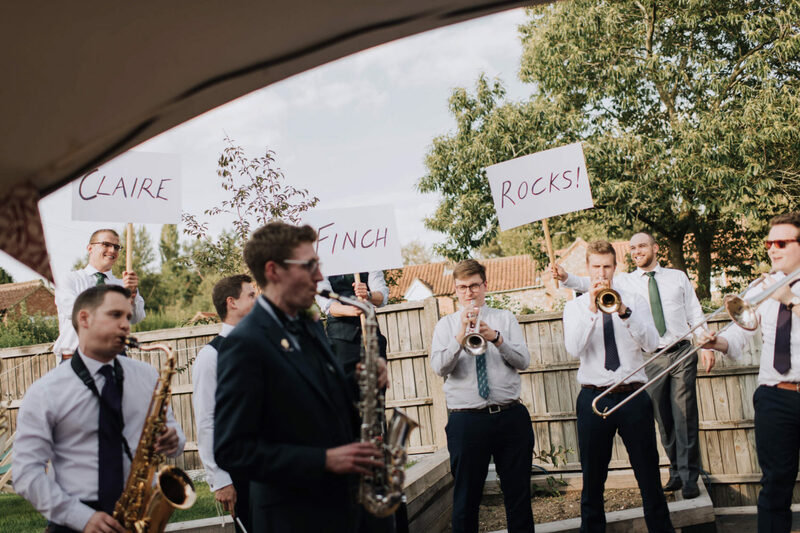 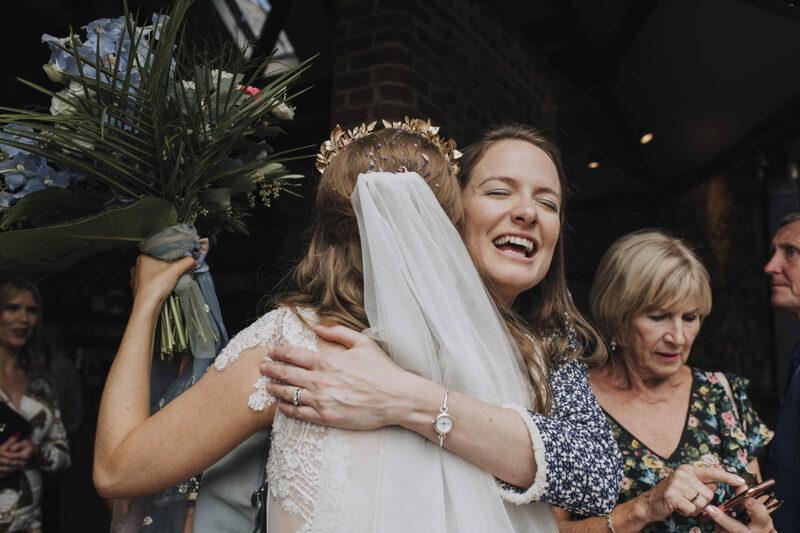 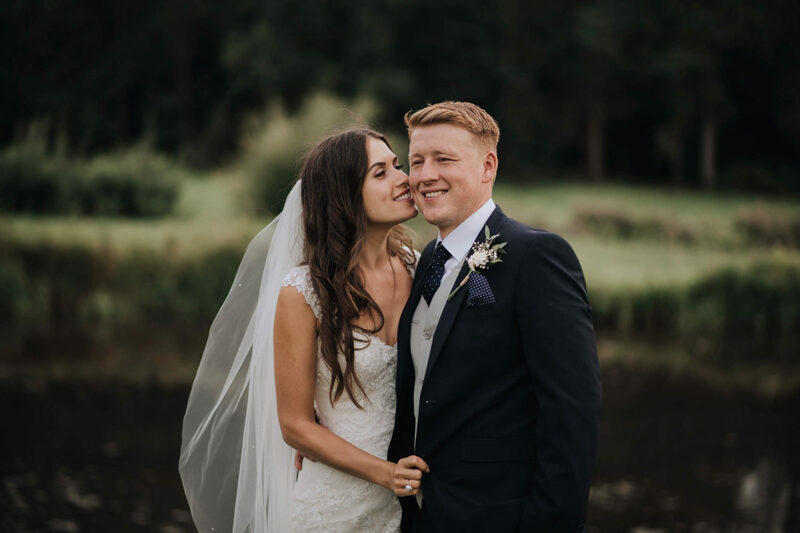 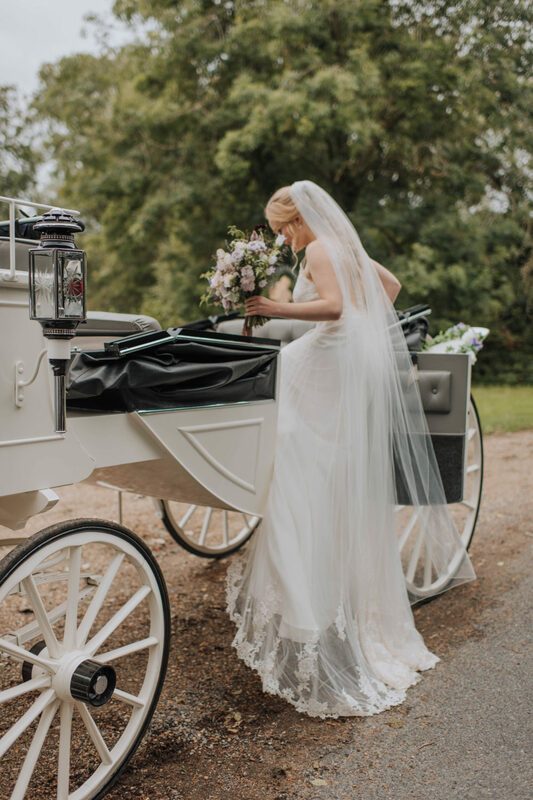 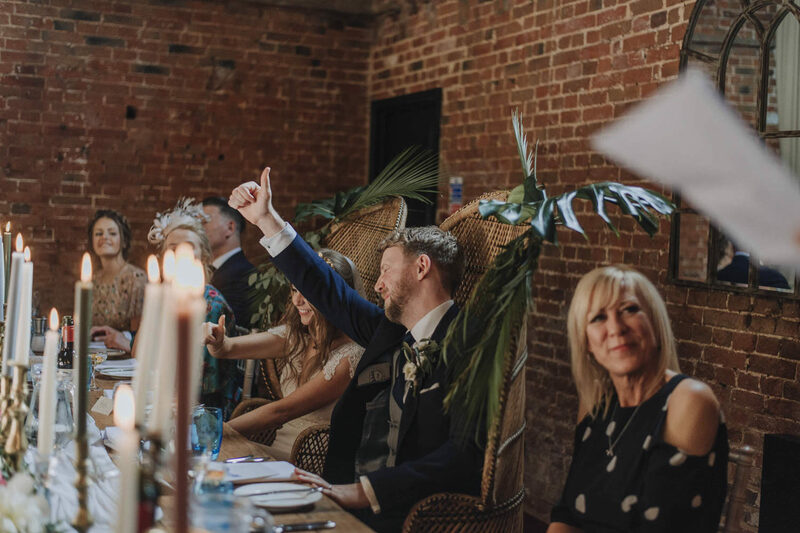 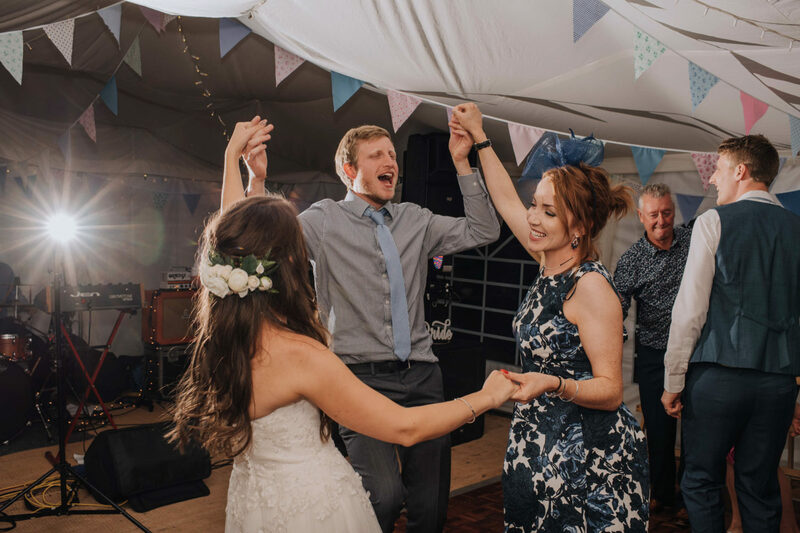 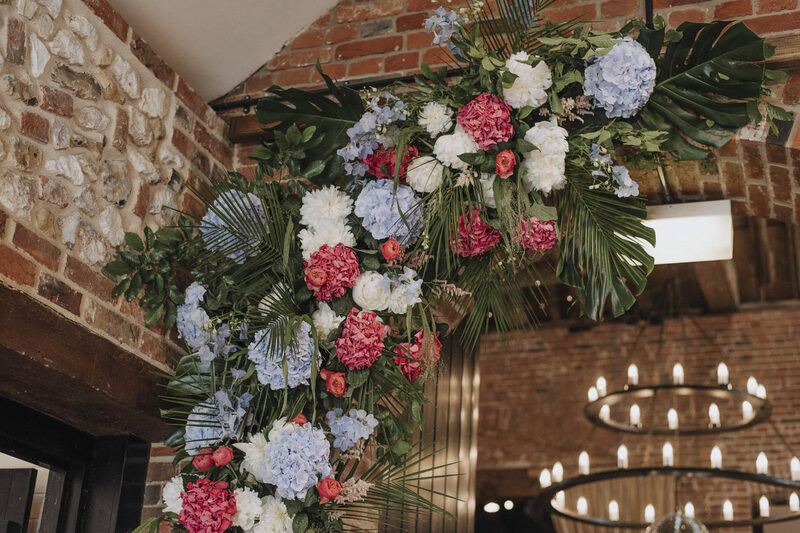 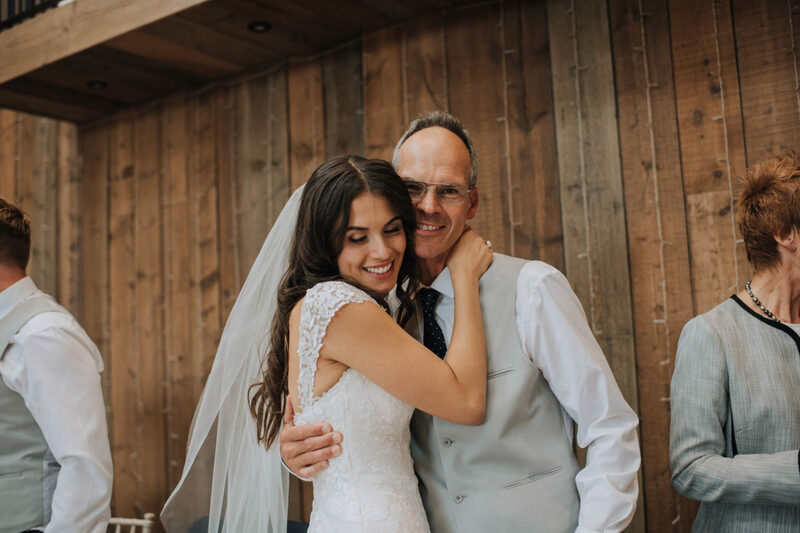 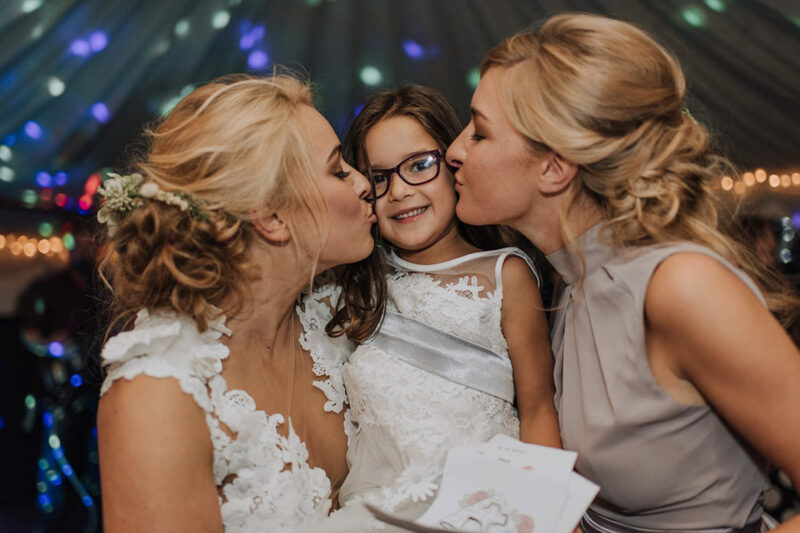 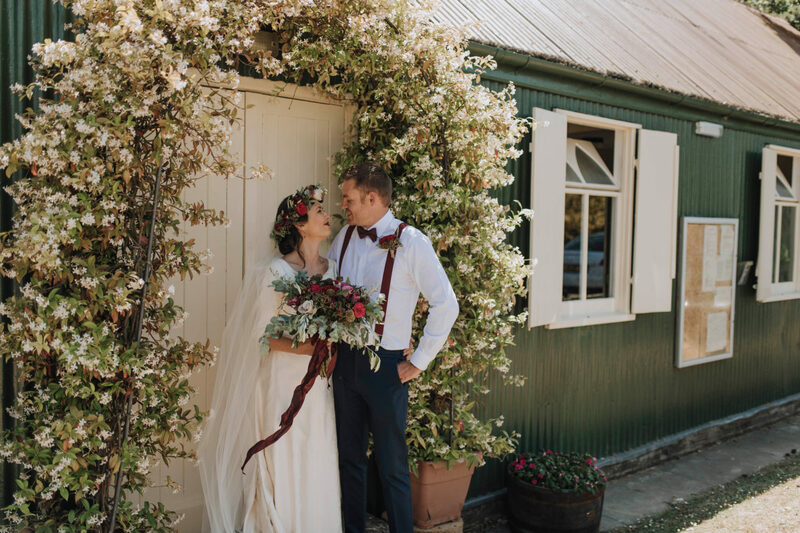 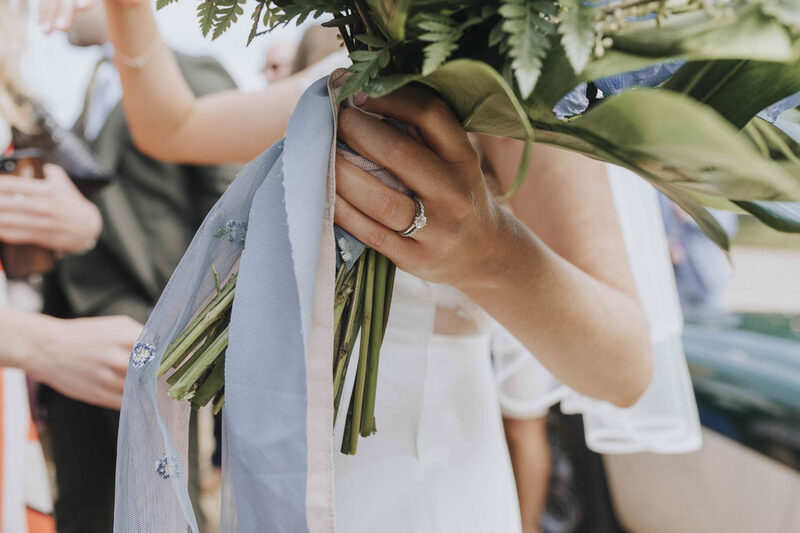 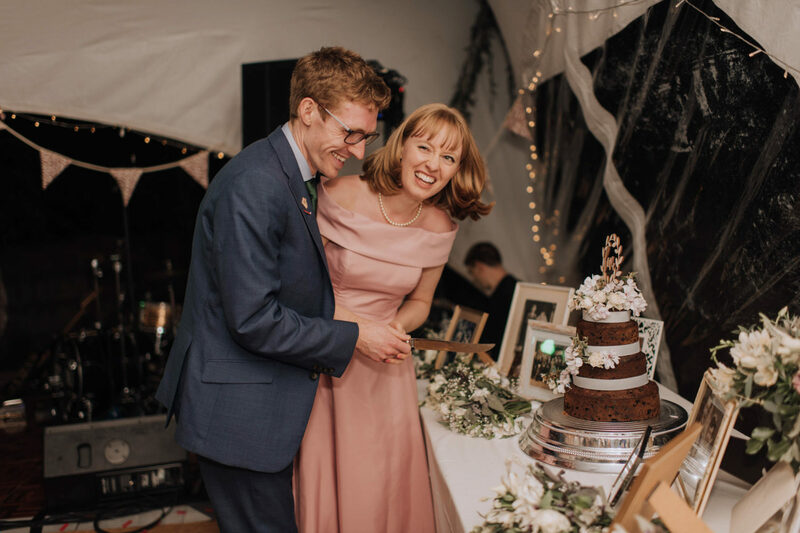 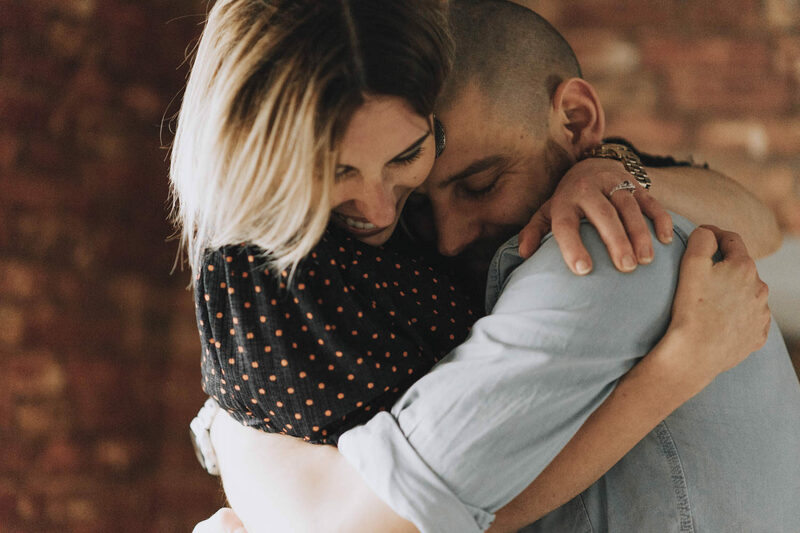 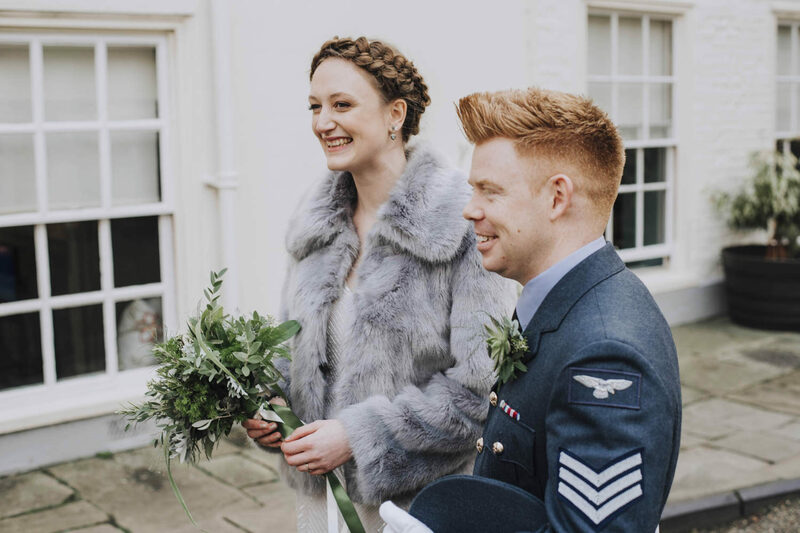 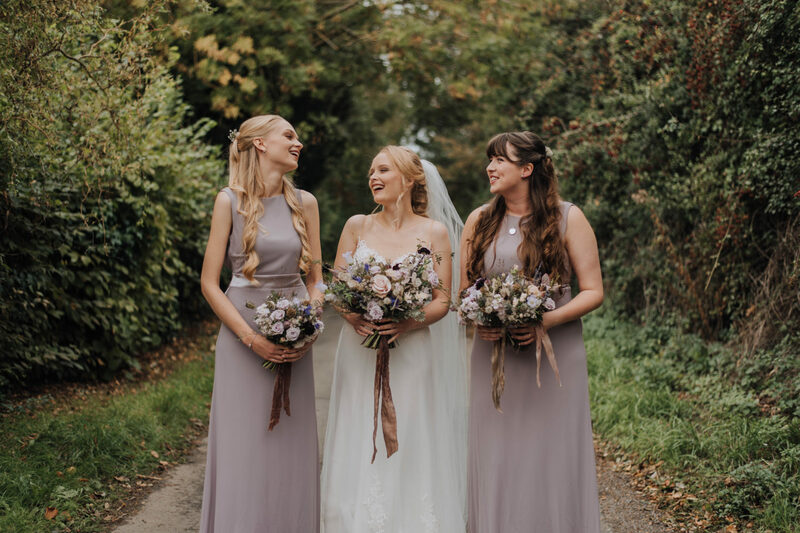 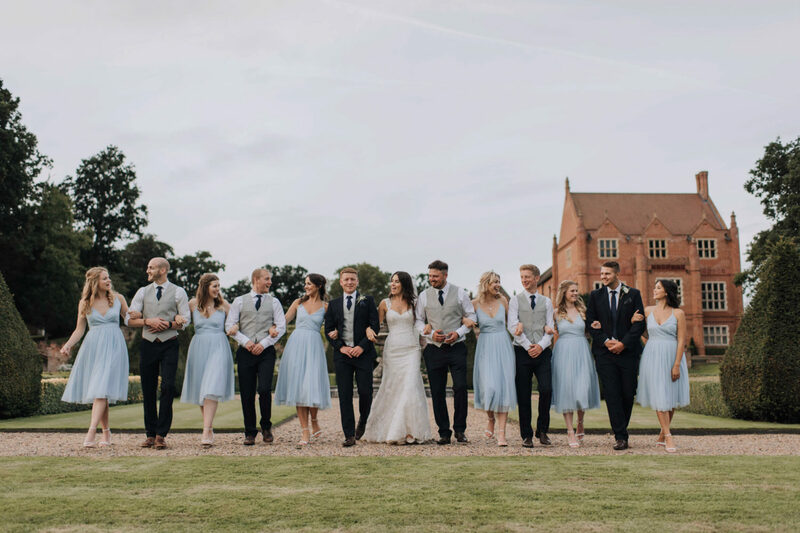 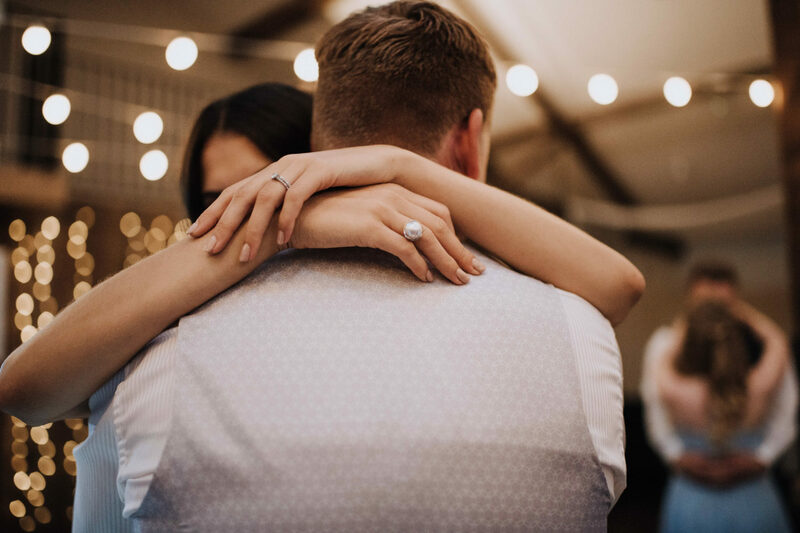 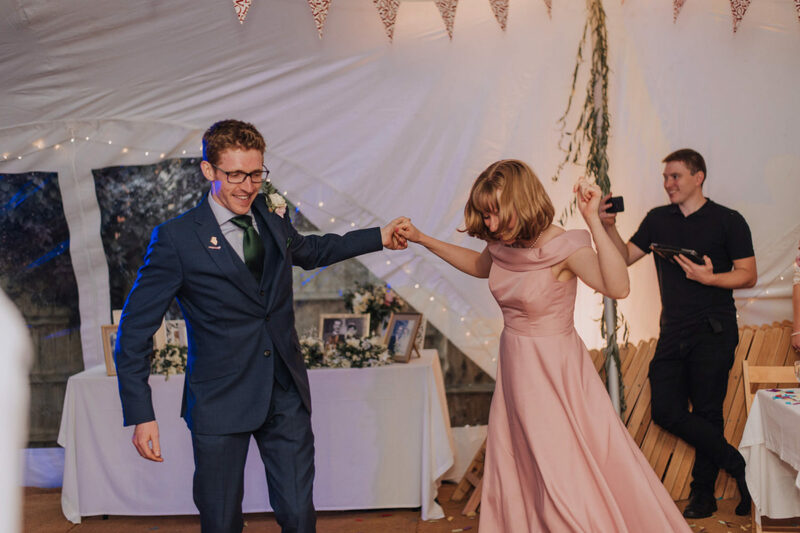 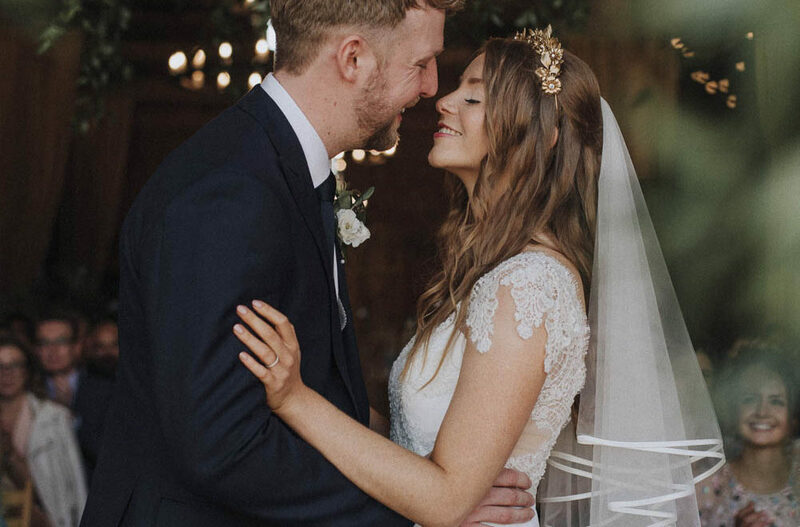 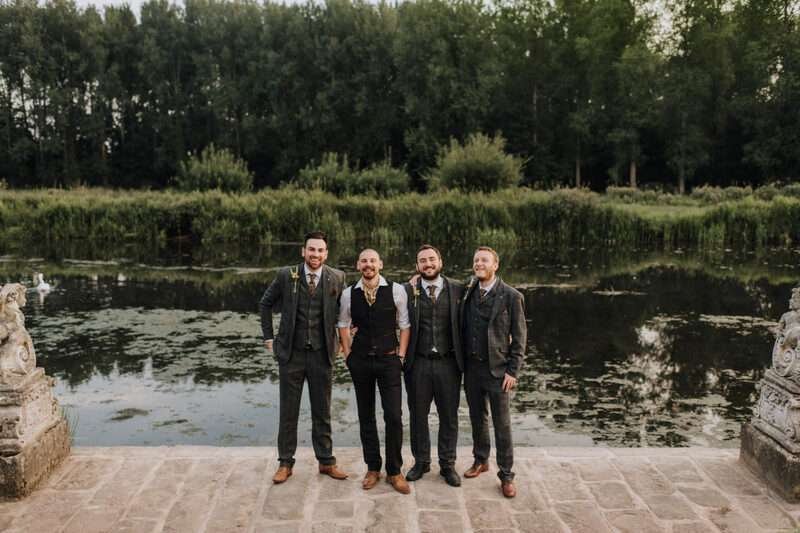 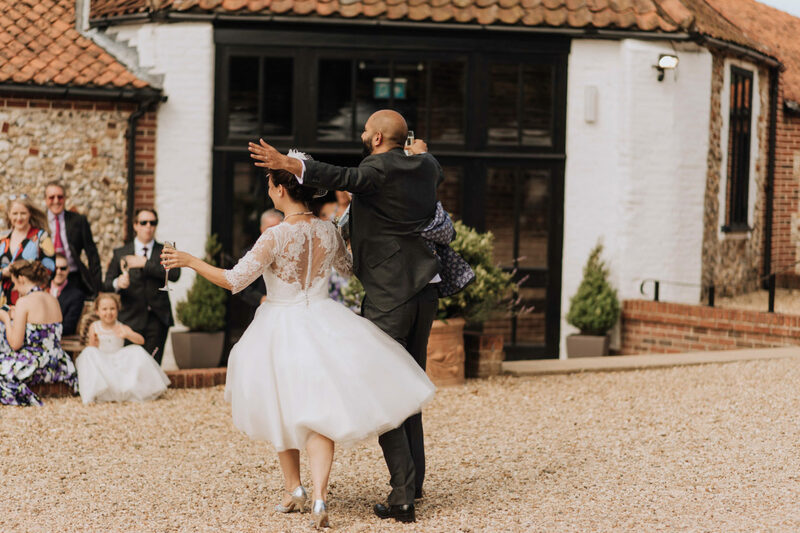 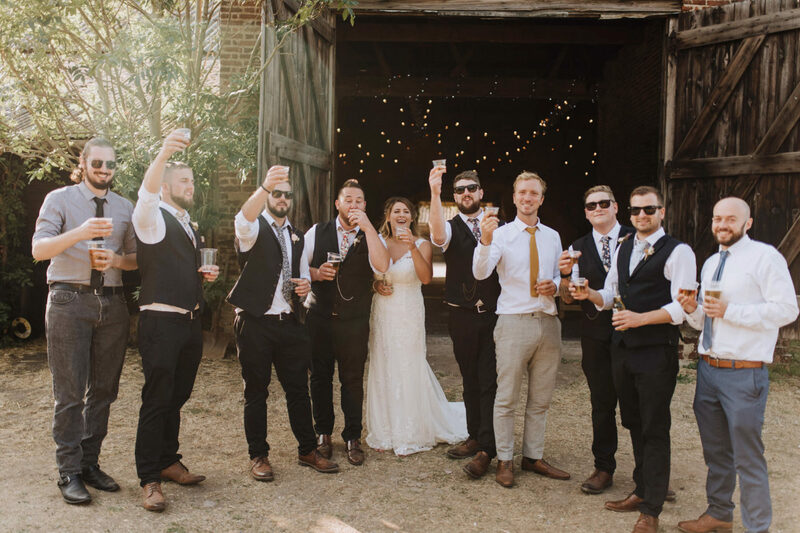 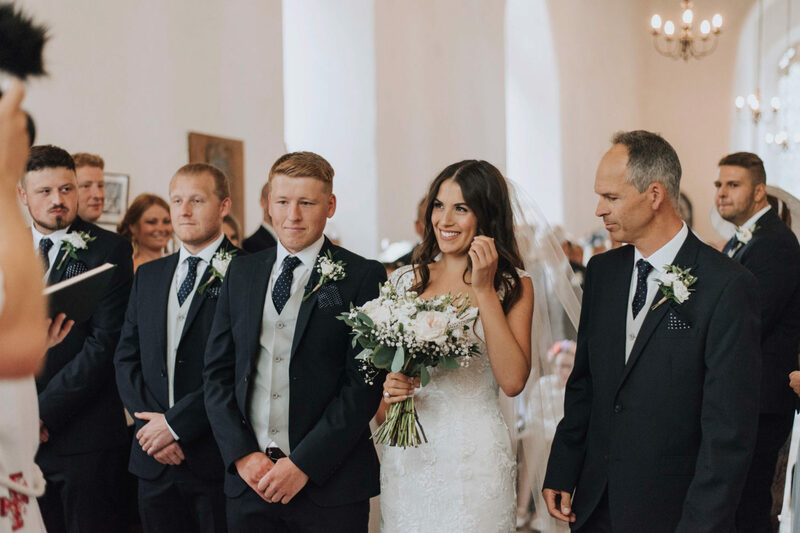 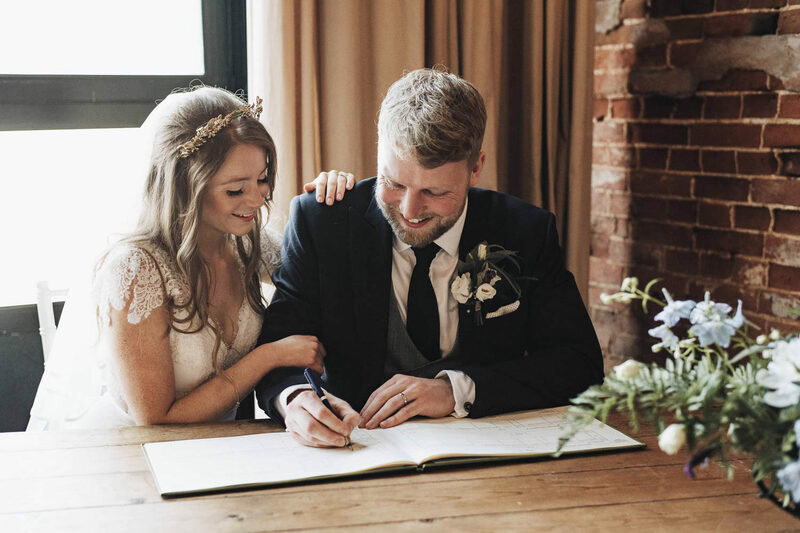 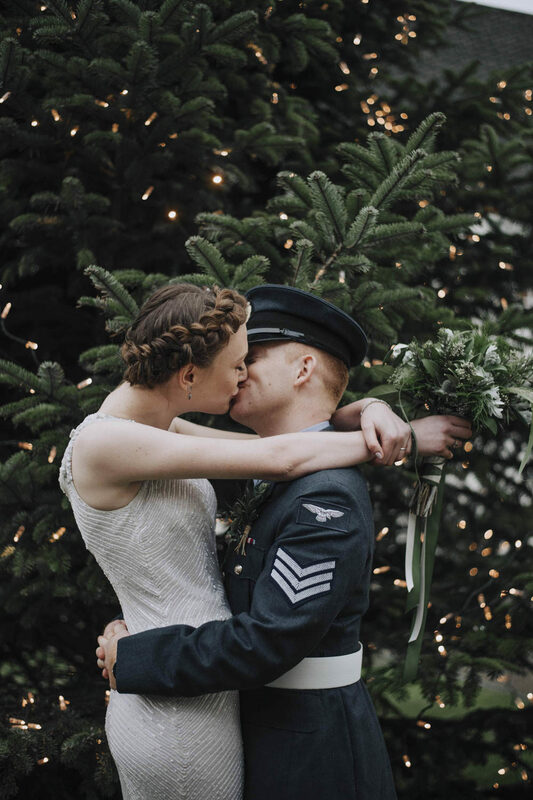 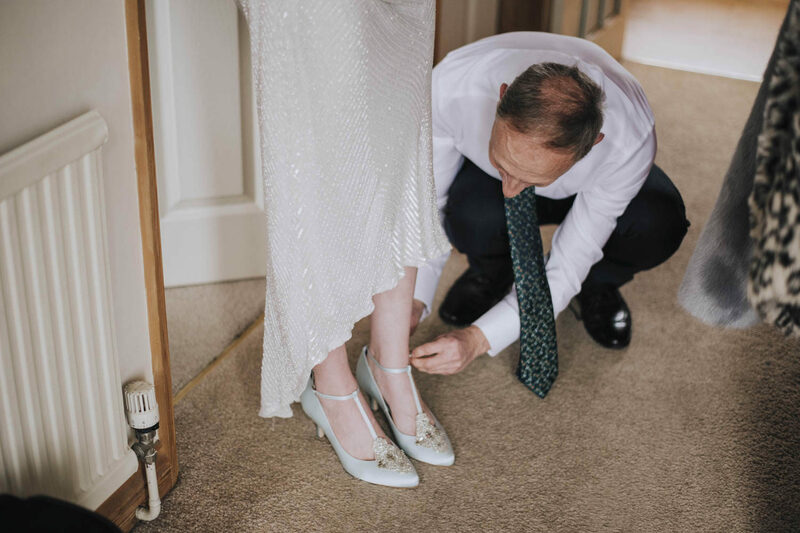 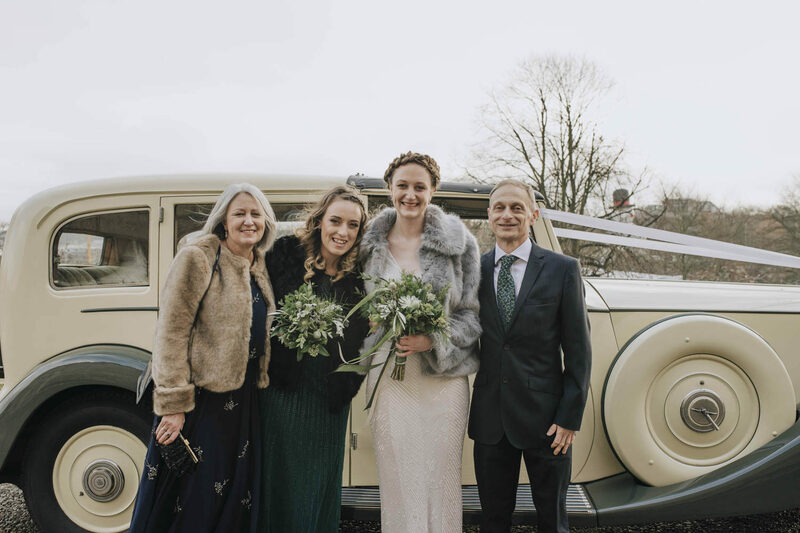 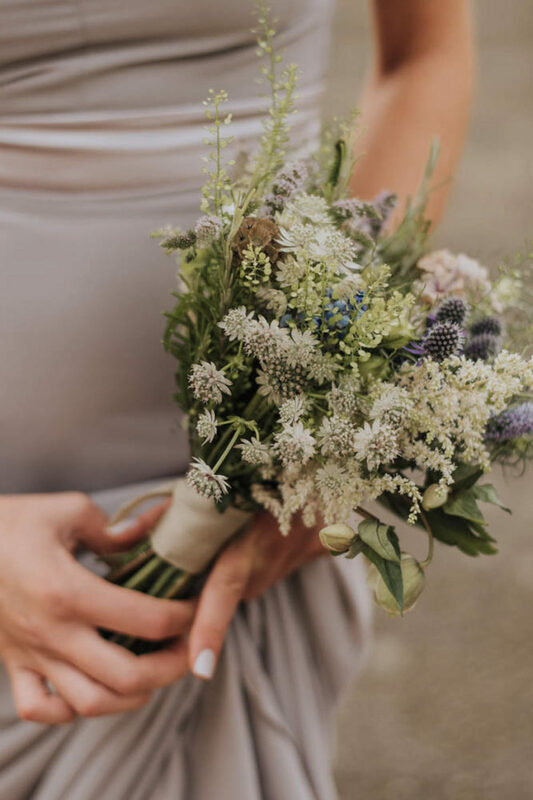 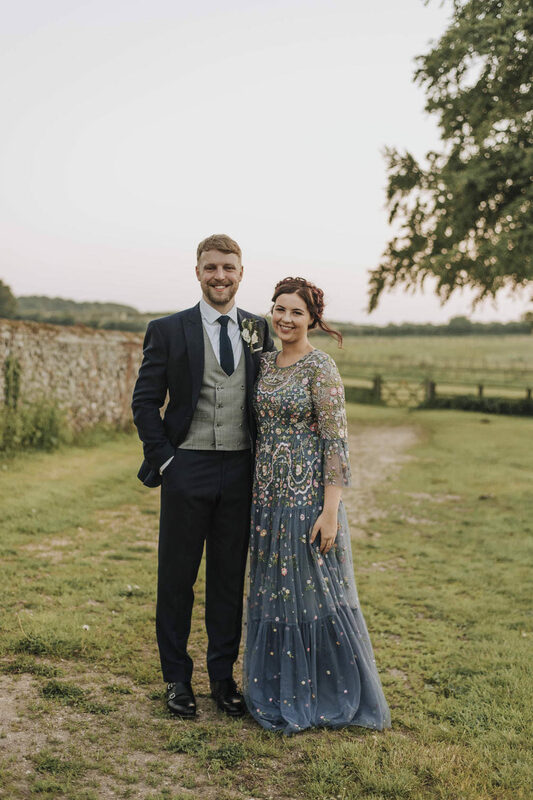 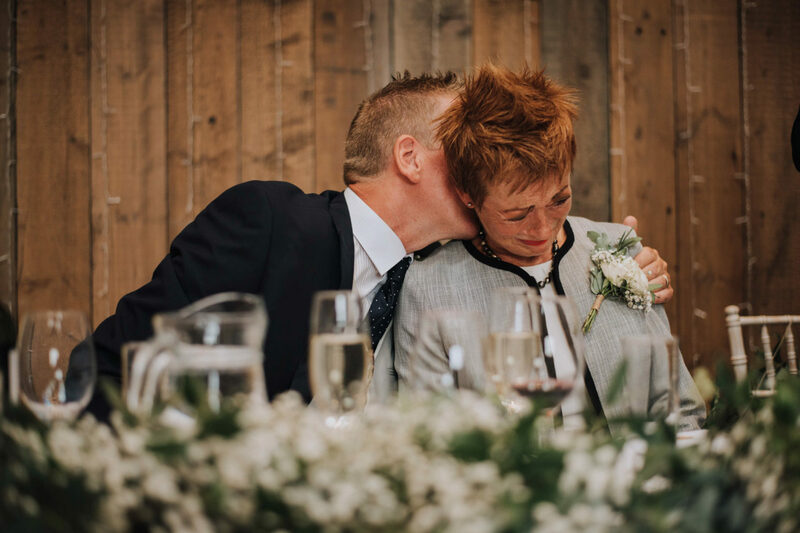 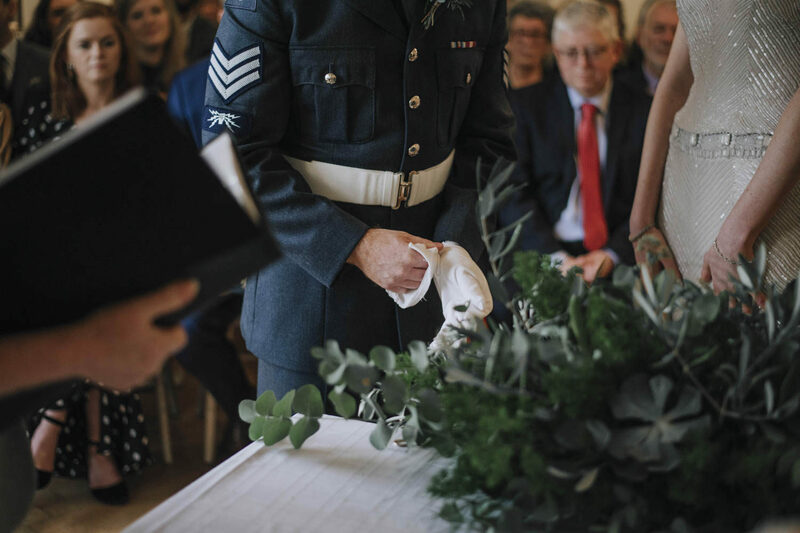 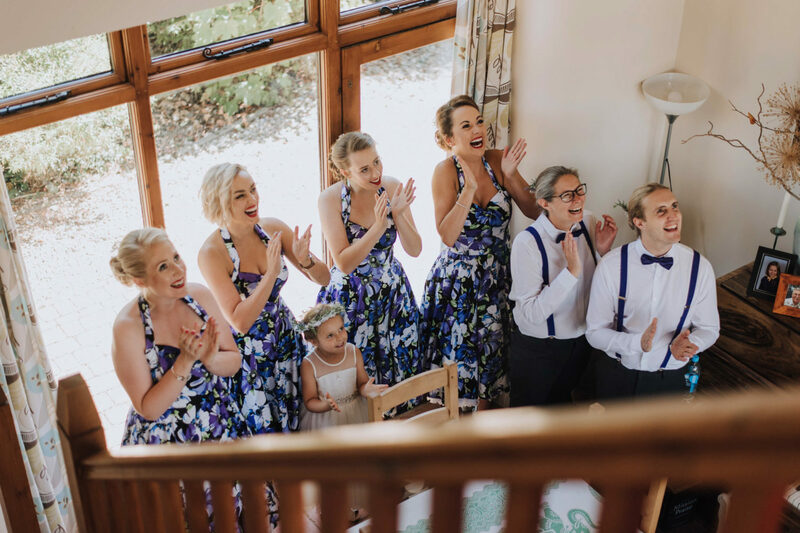 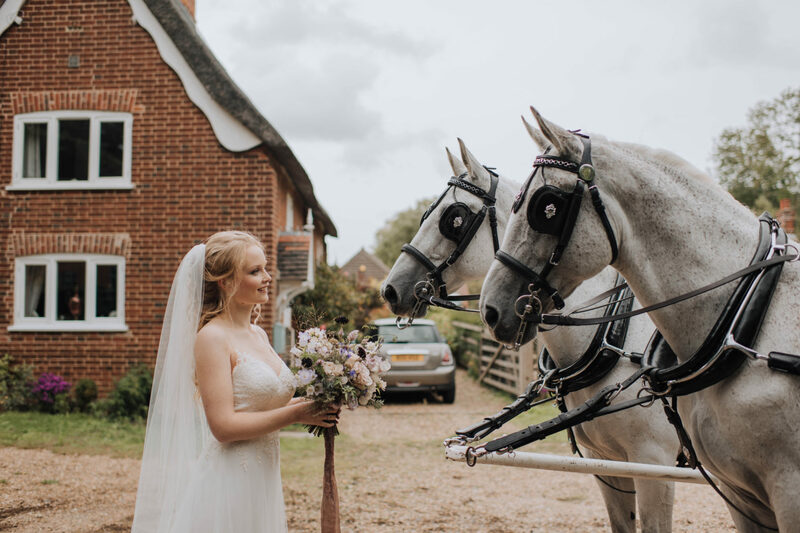 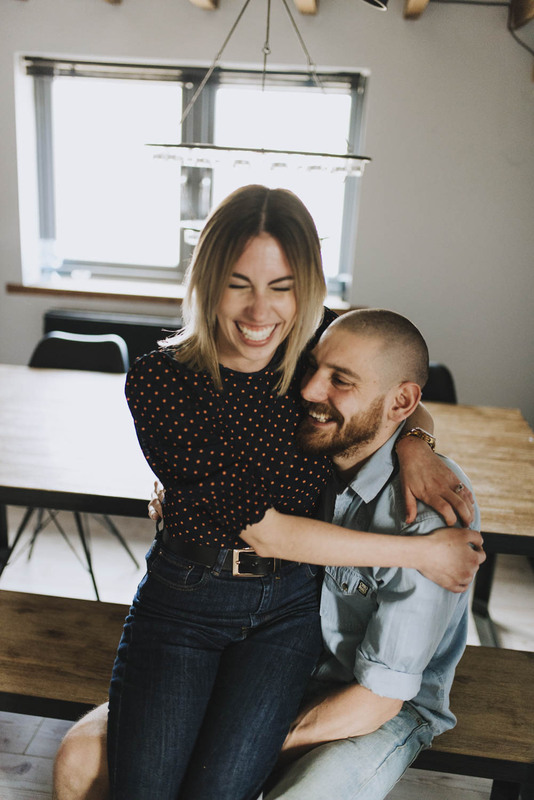 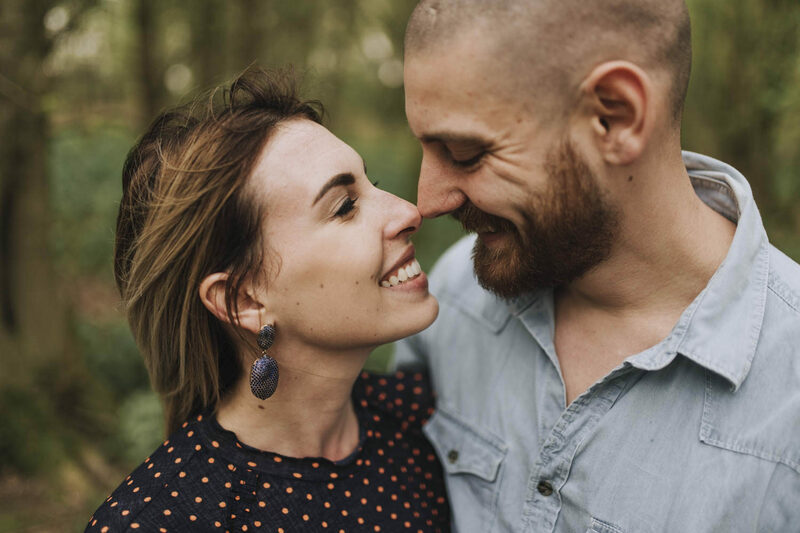 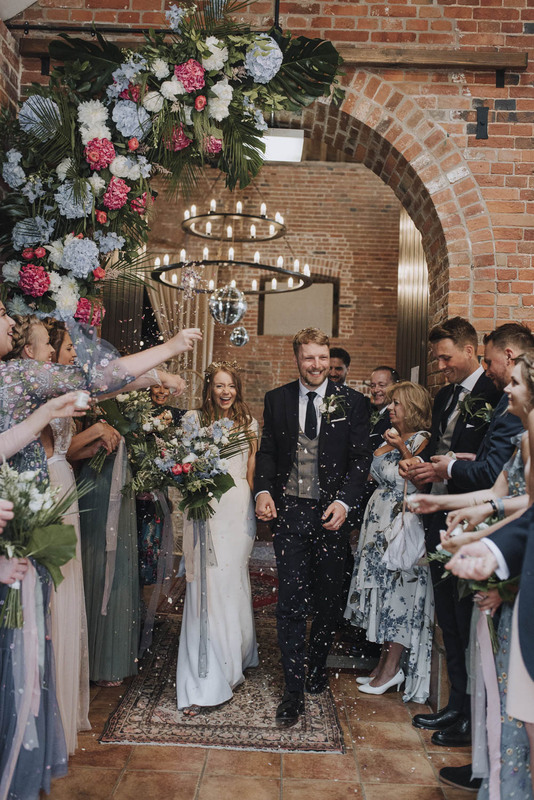 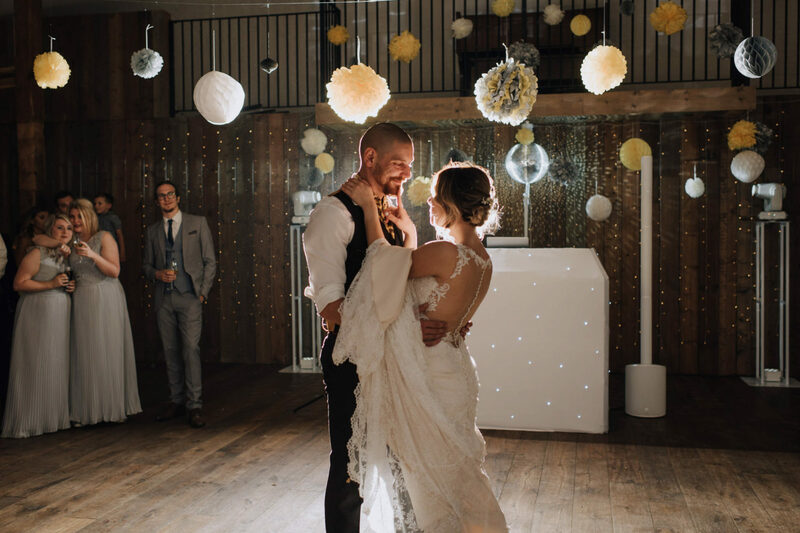 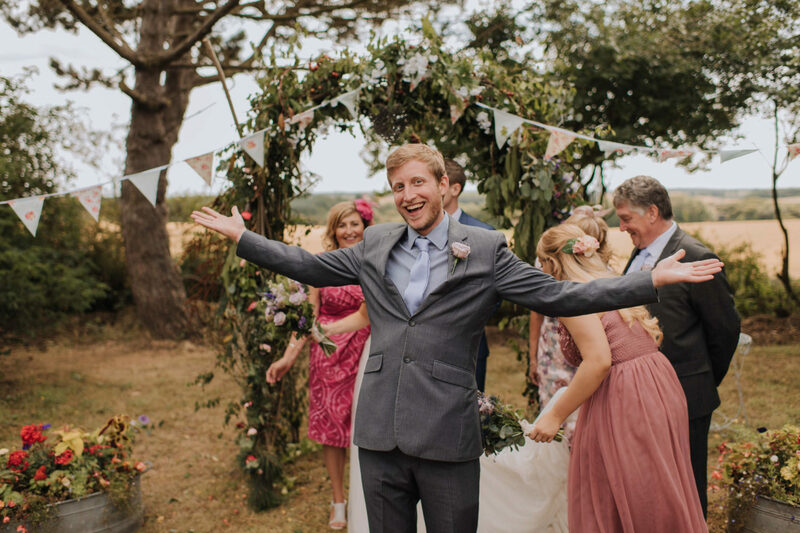 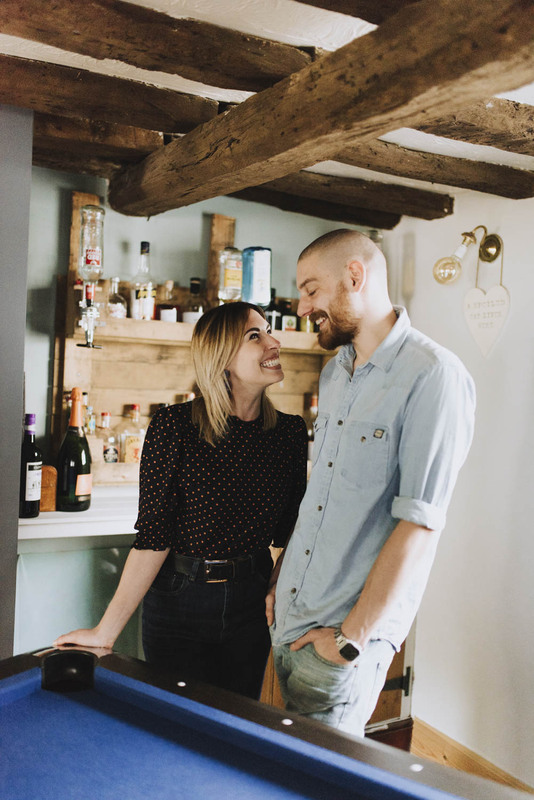 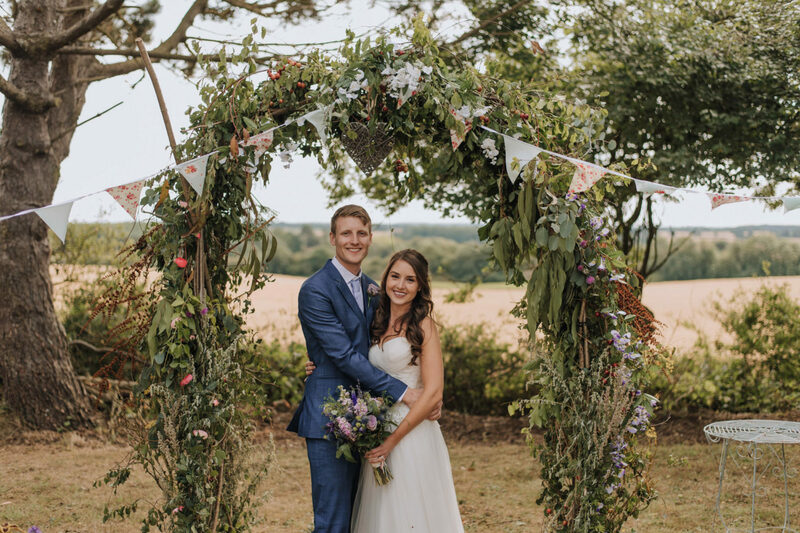 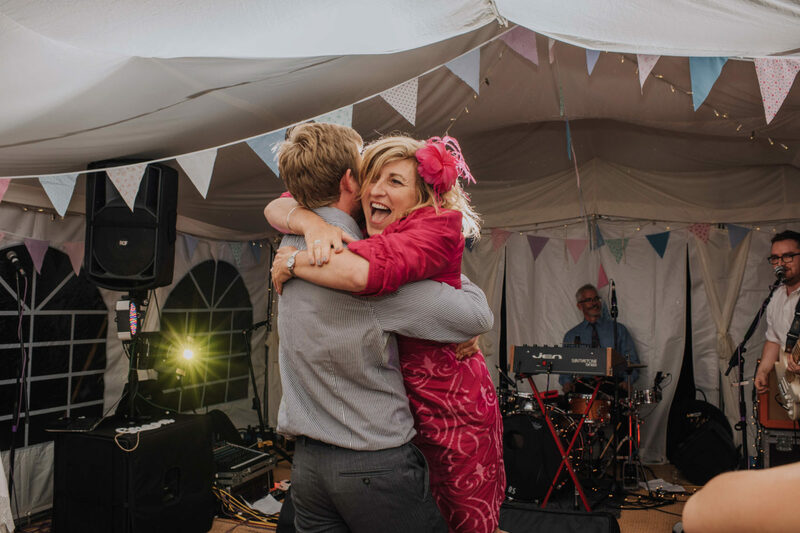 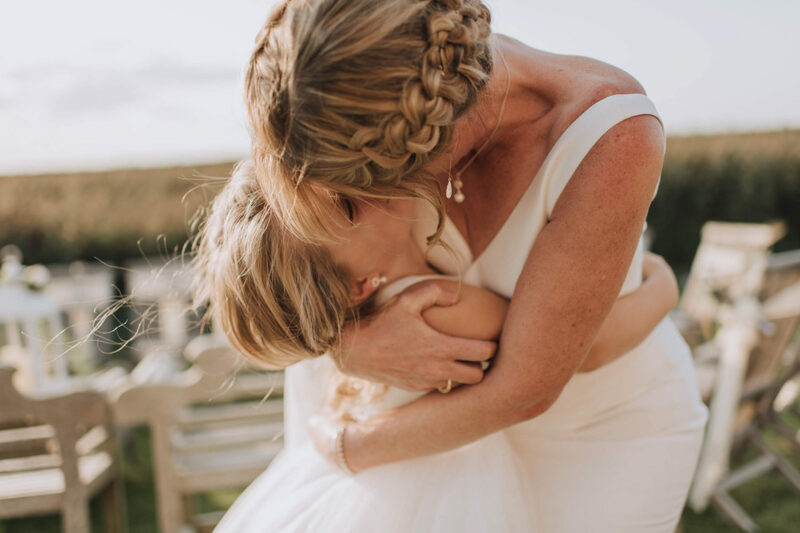 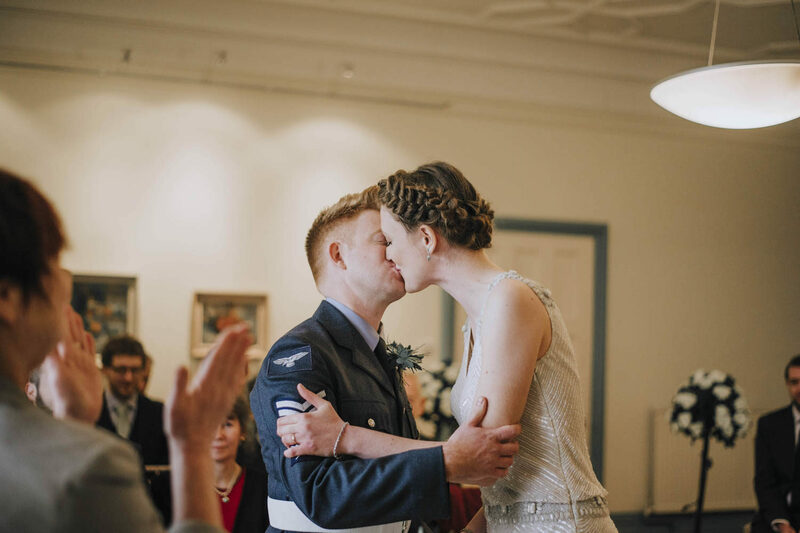 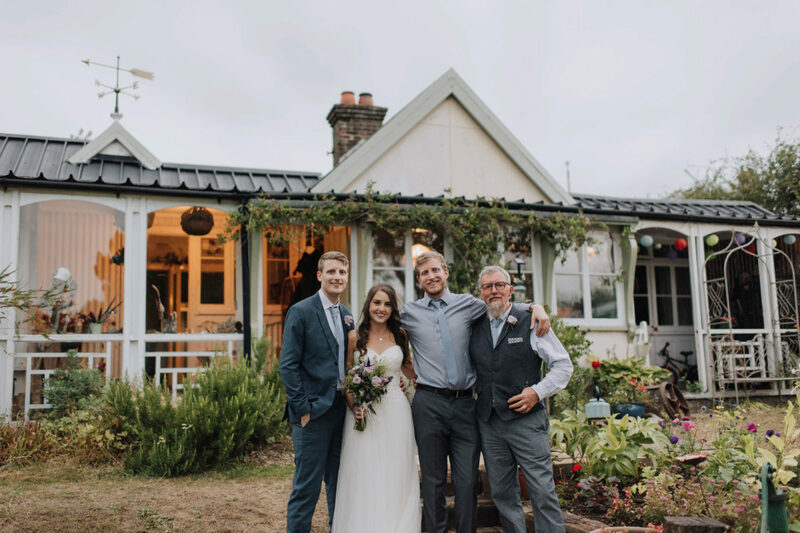 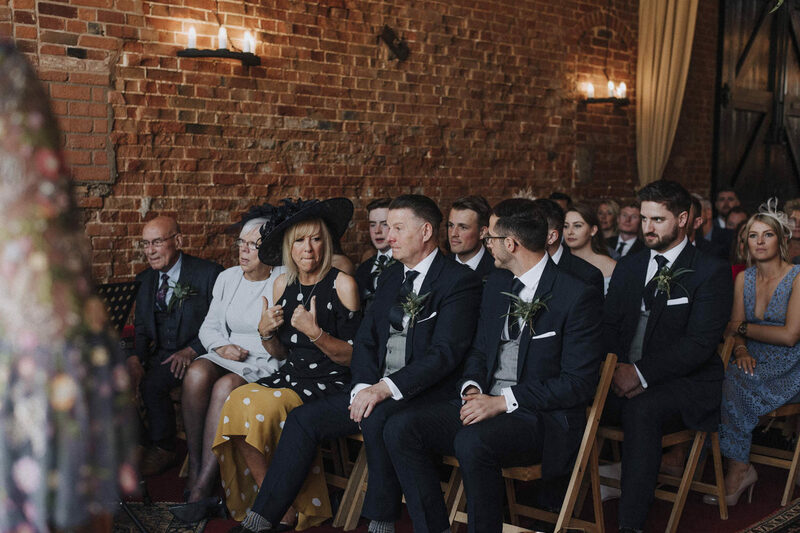 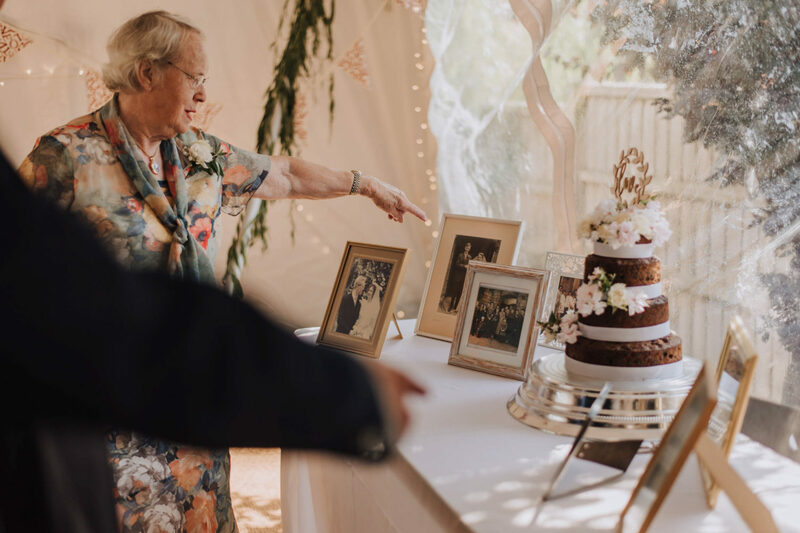 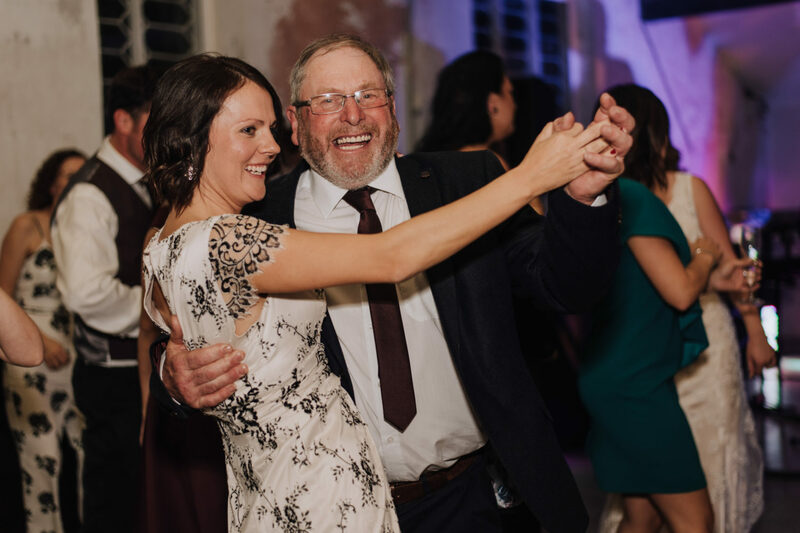 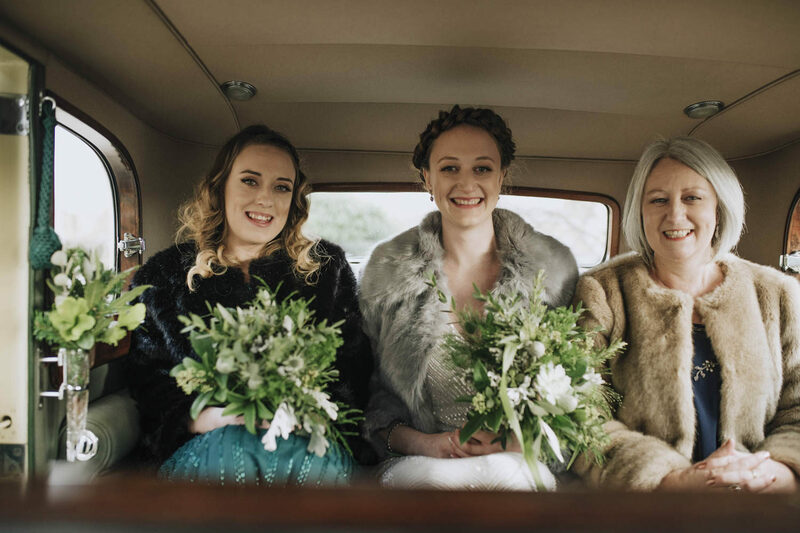 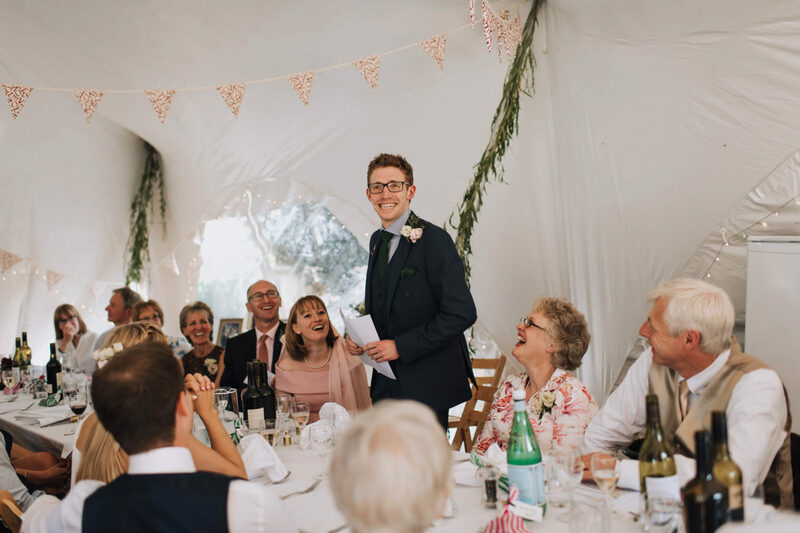 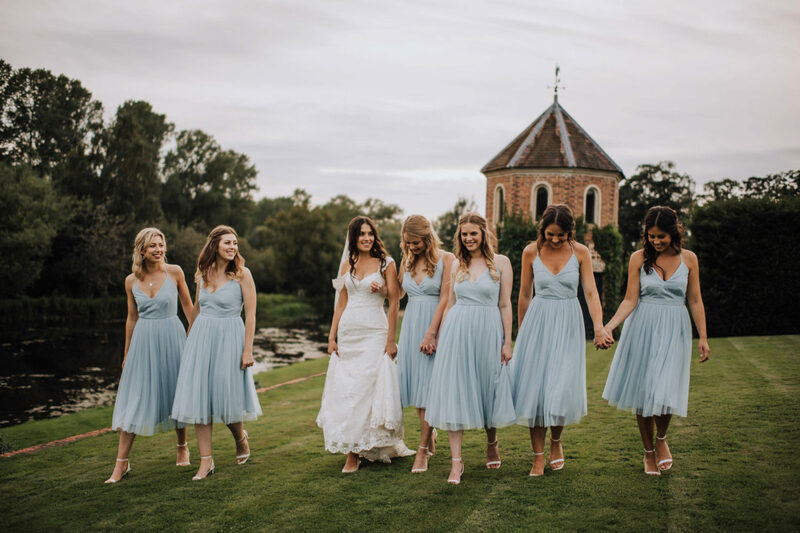 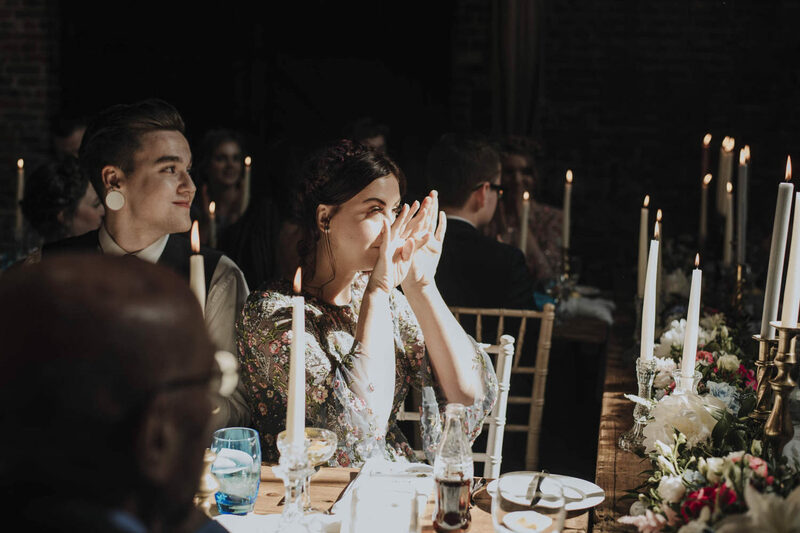 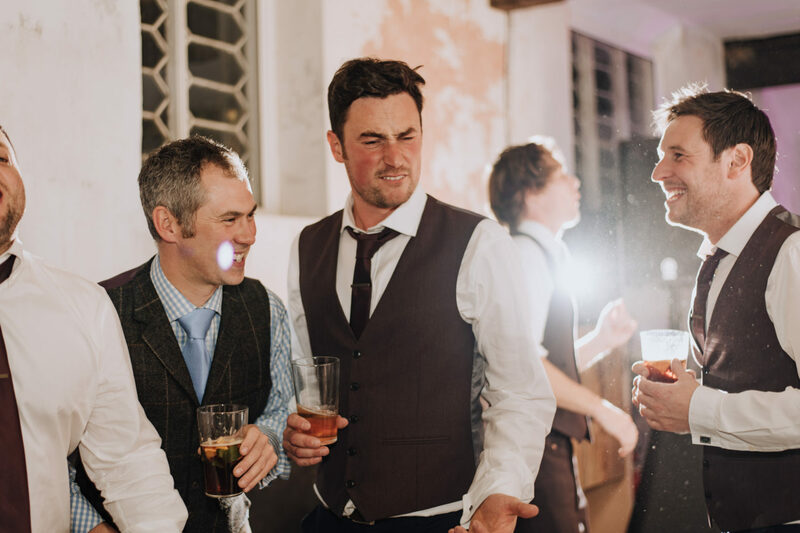 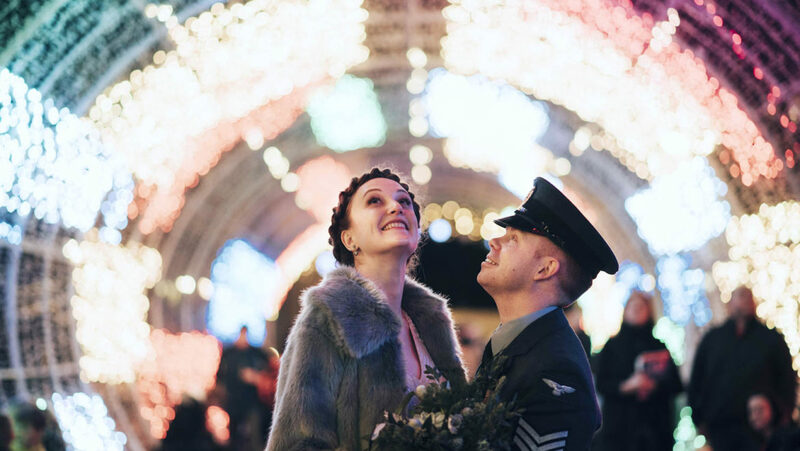 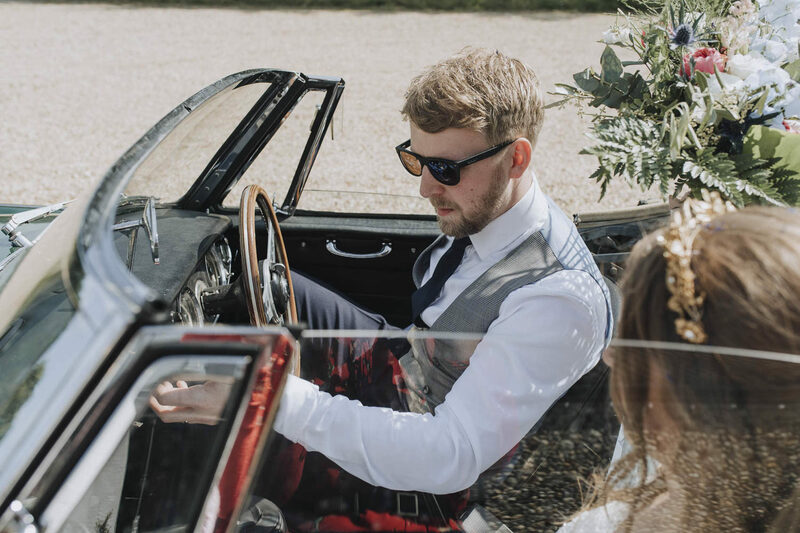 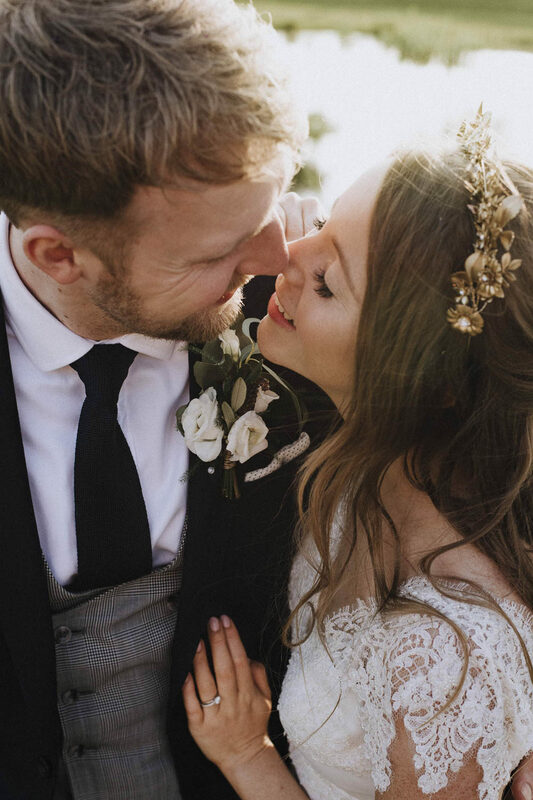 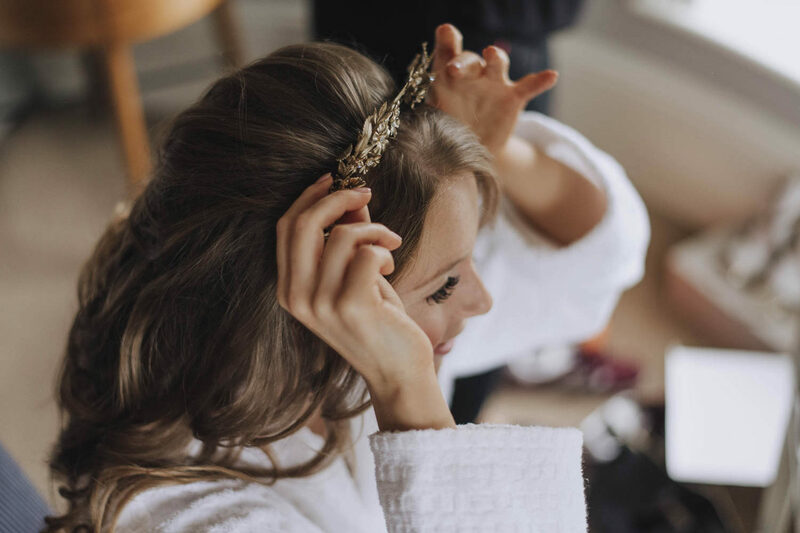 Please have a little scroll and read through Craig and Shani’s reflection of their day – I really hope it persuades you to go for it and organise an outdoor wedding of your own!